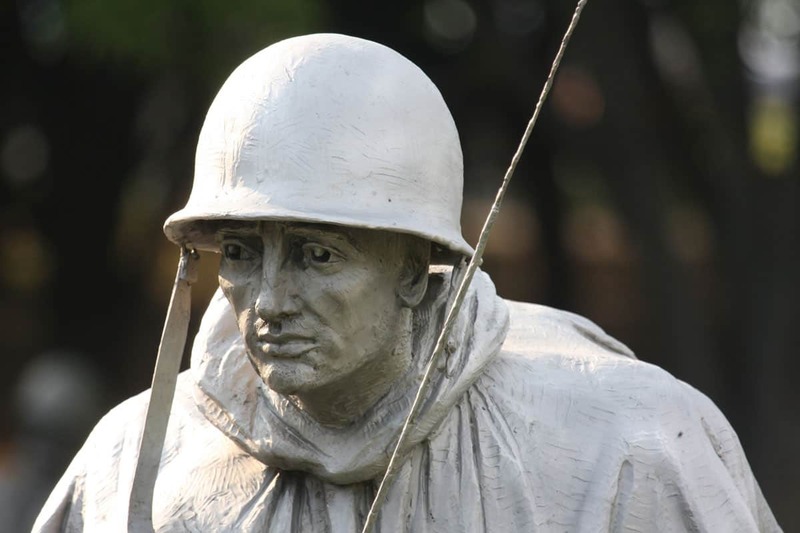 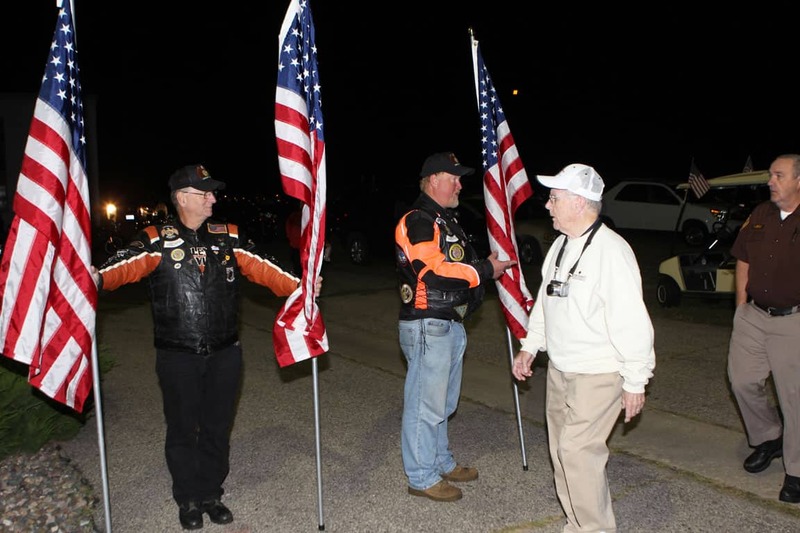 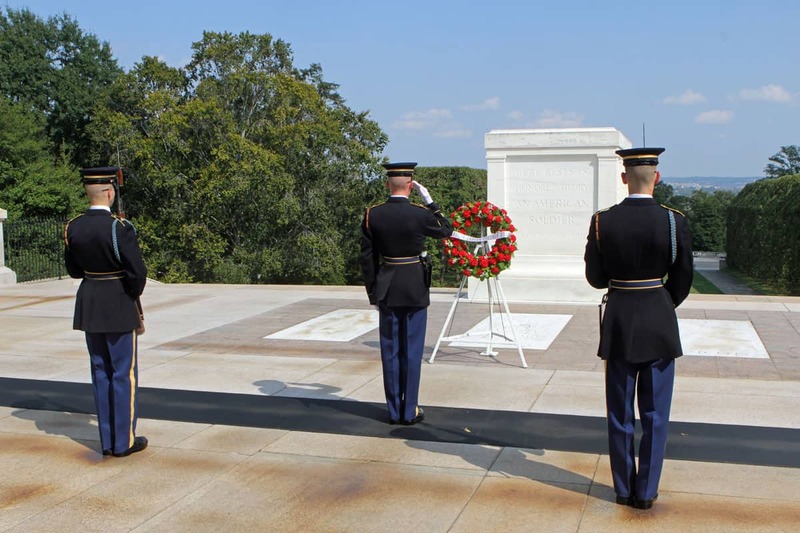 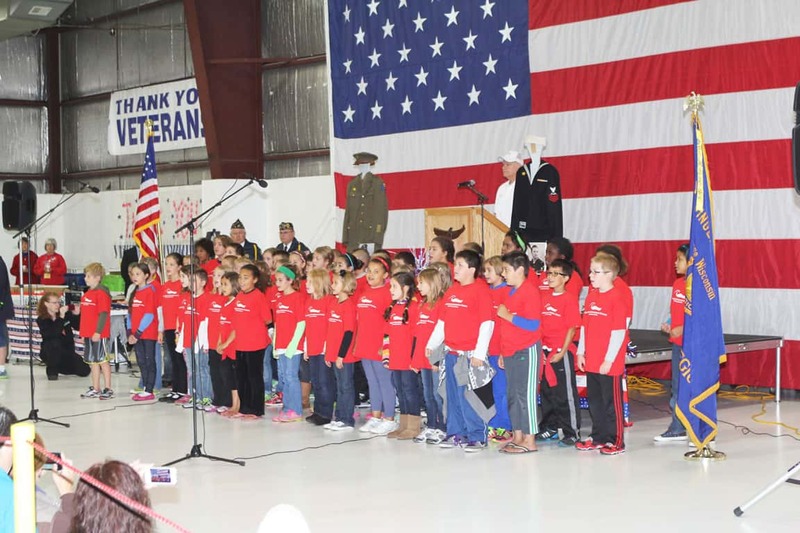 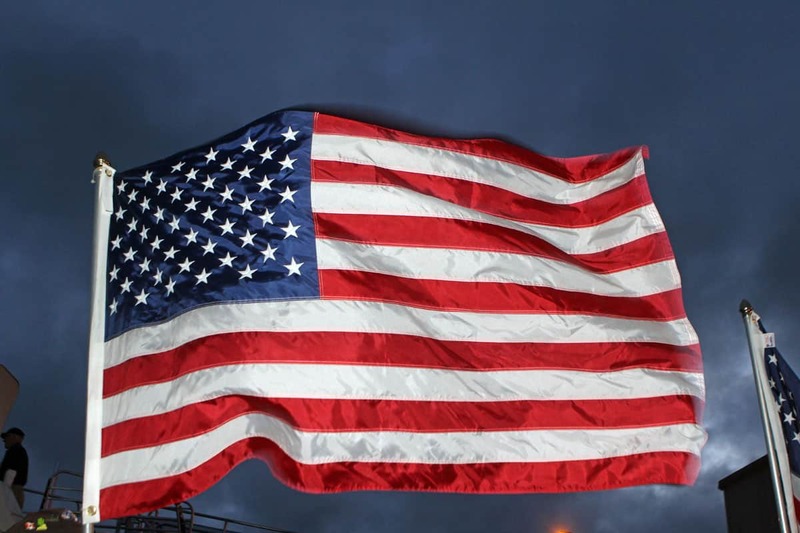 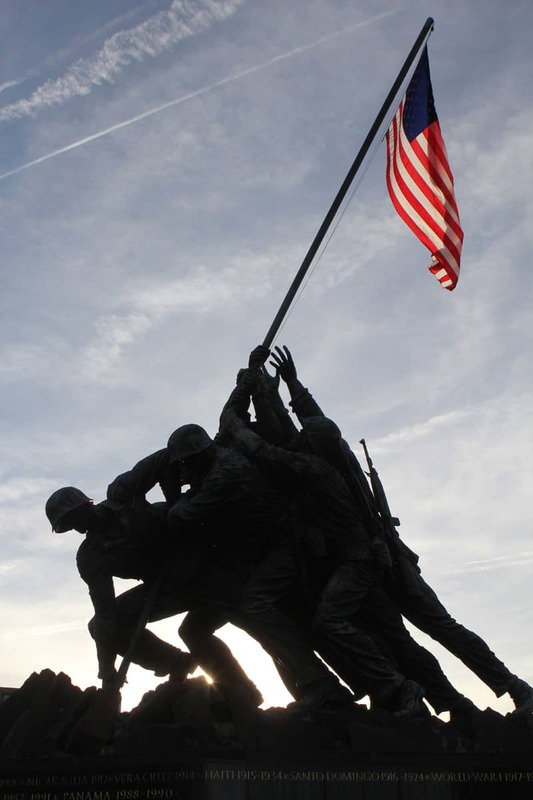 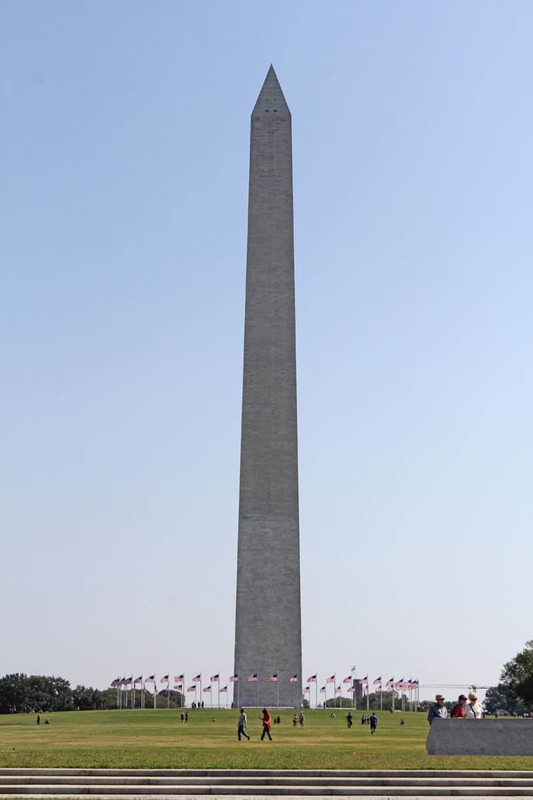 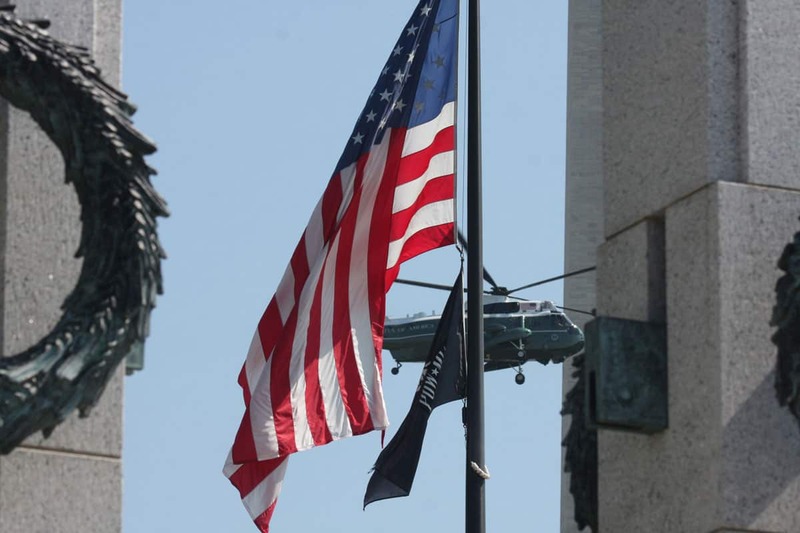 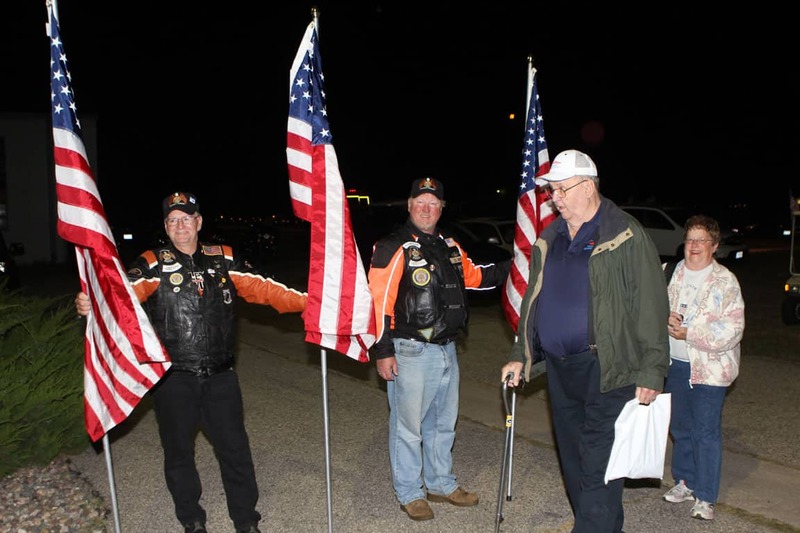 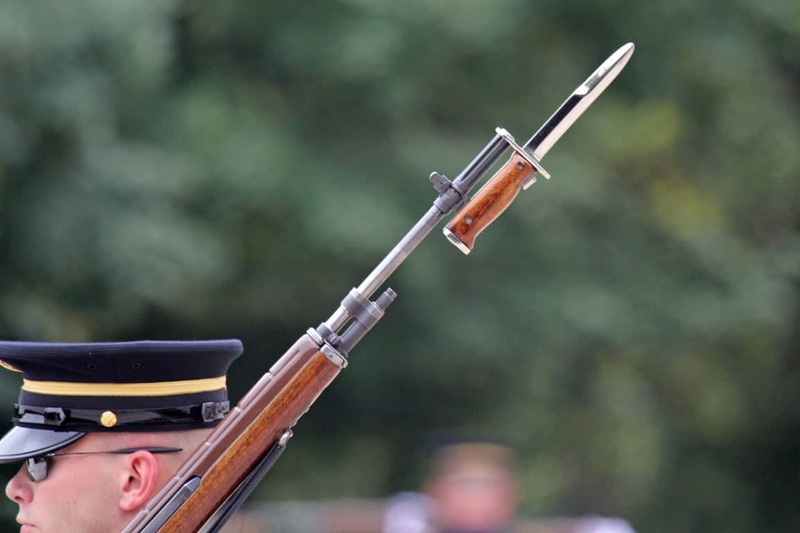 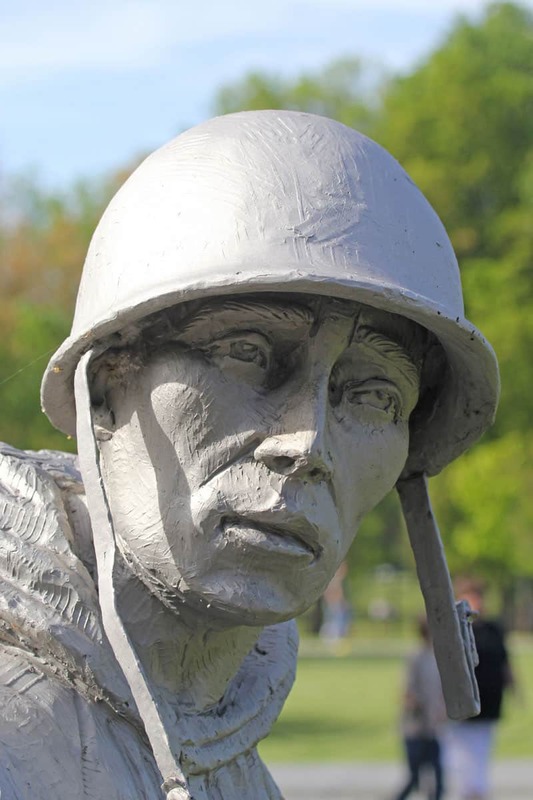 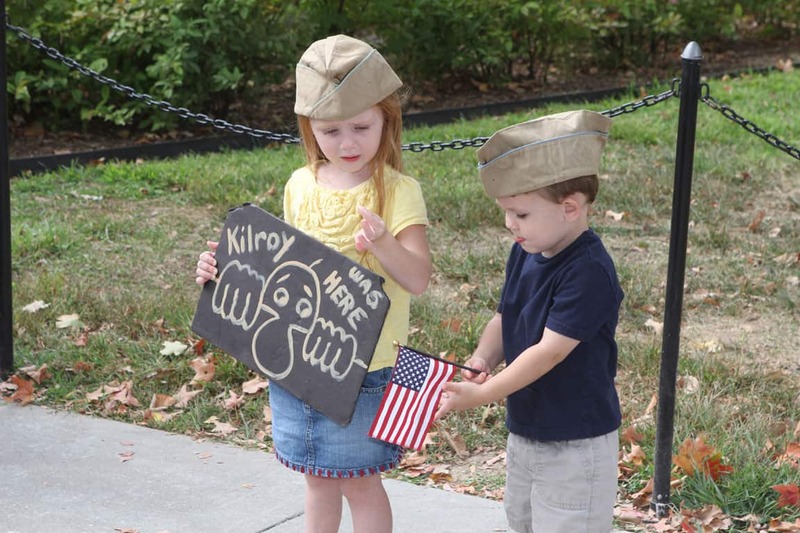 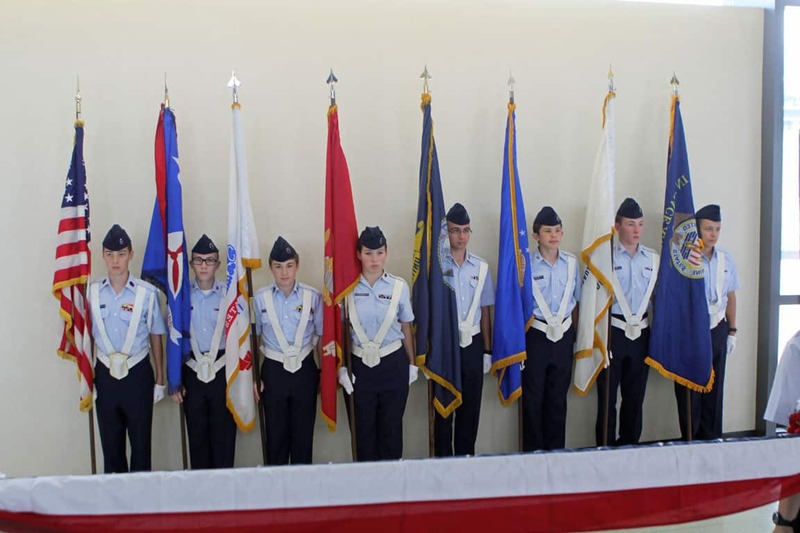 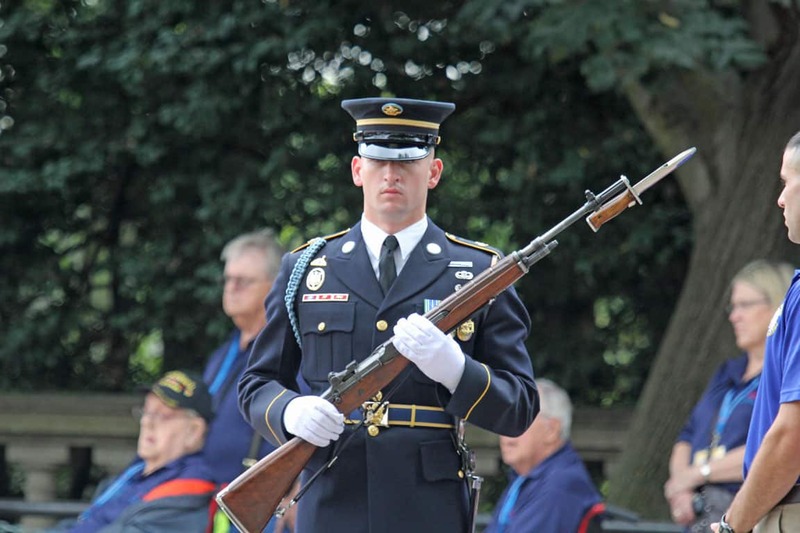 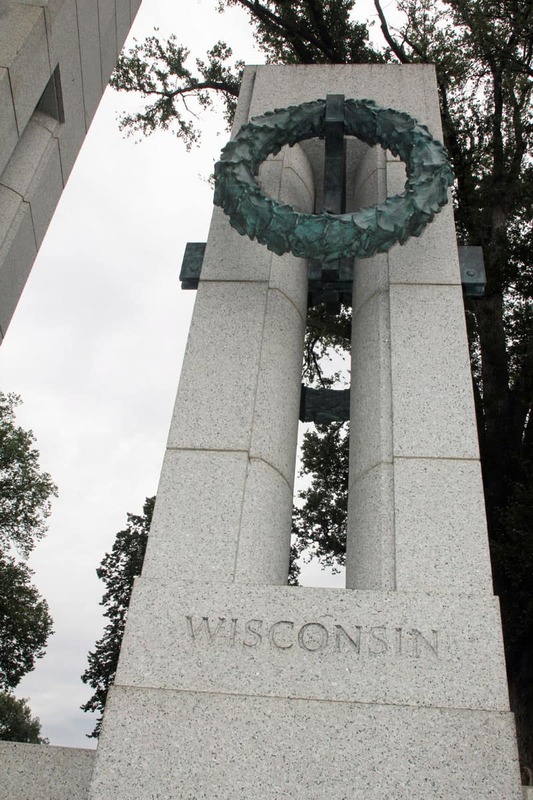 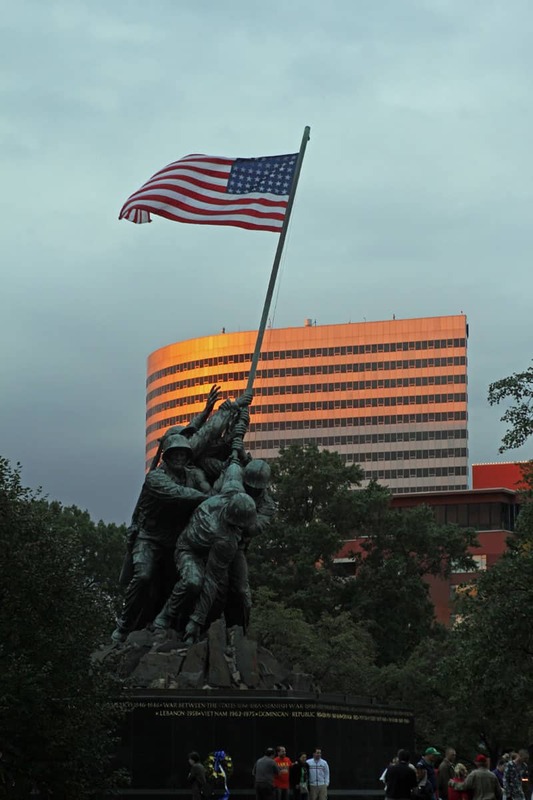 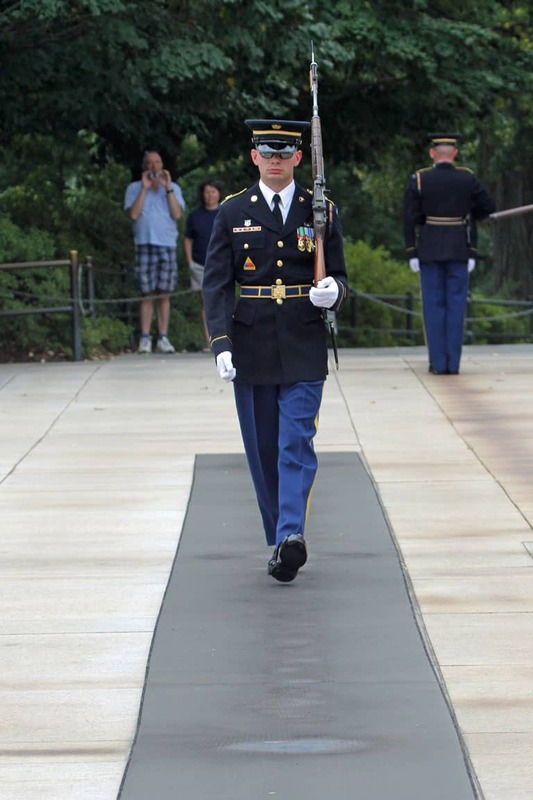 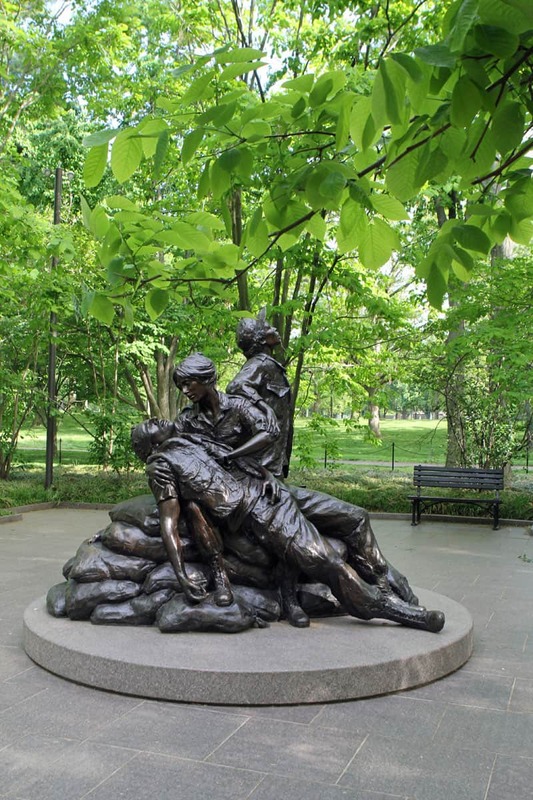 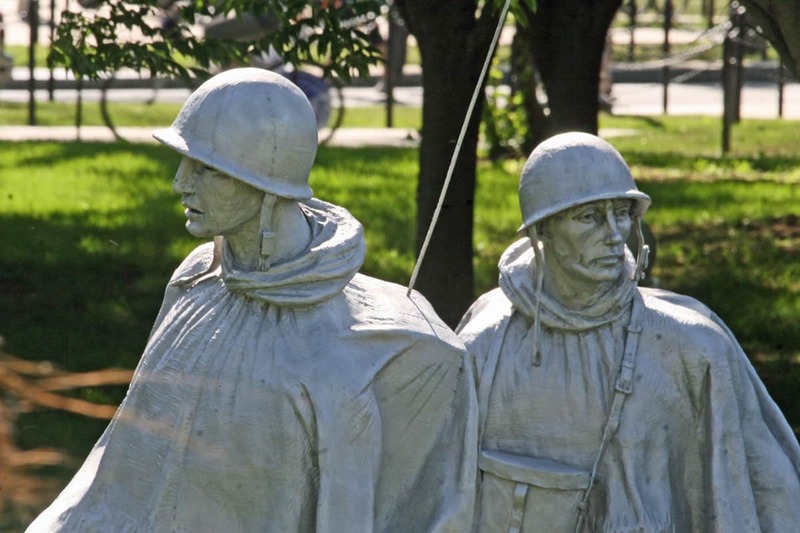 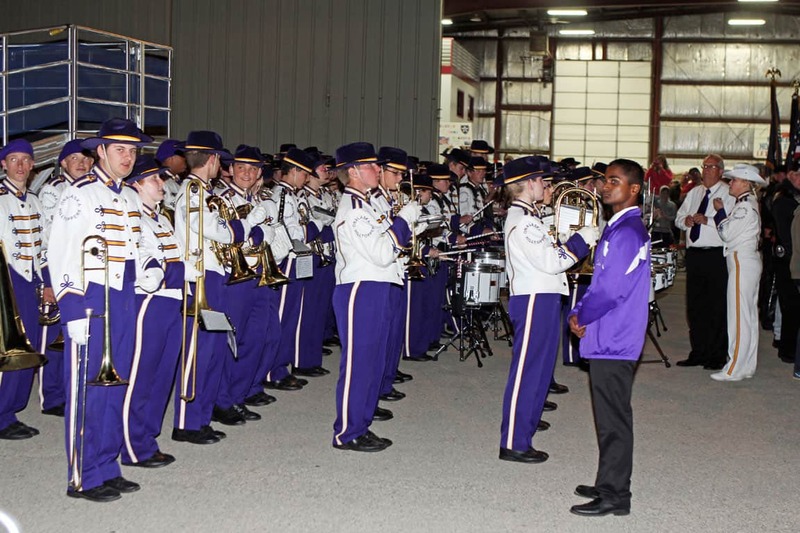 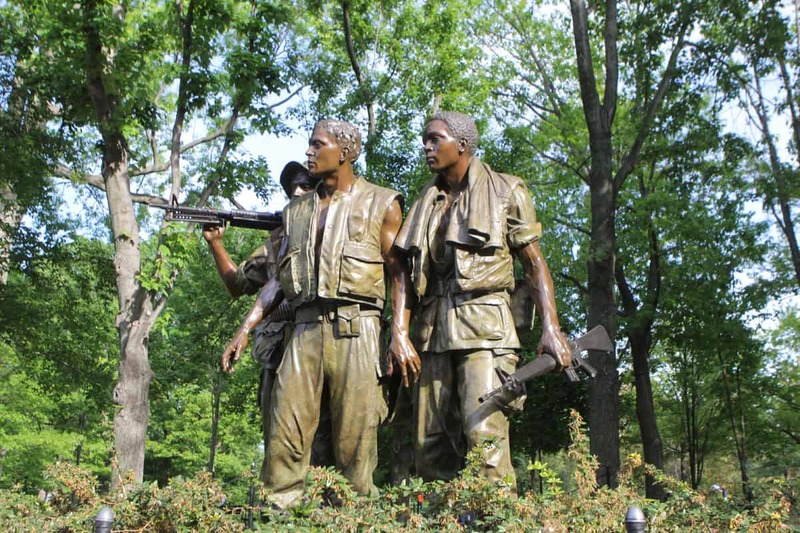 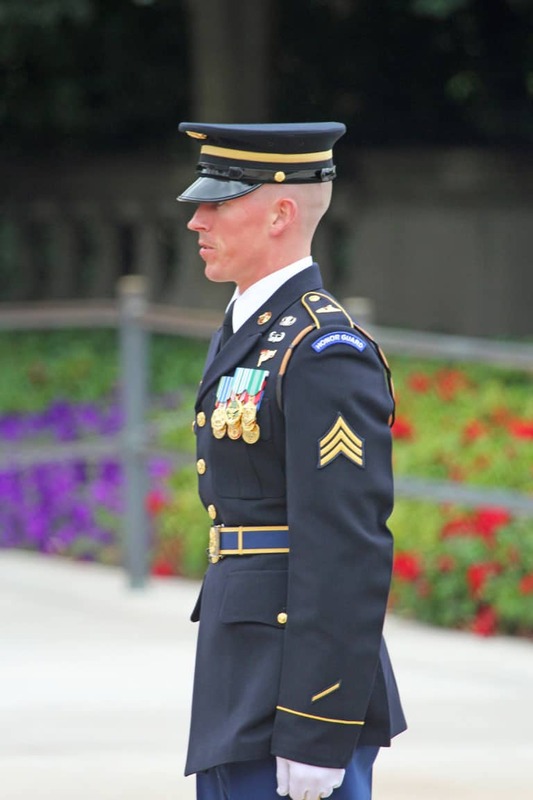 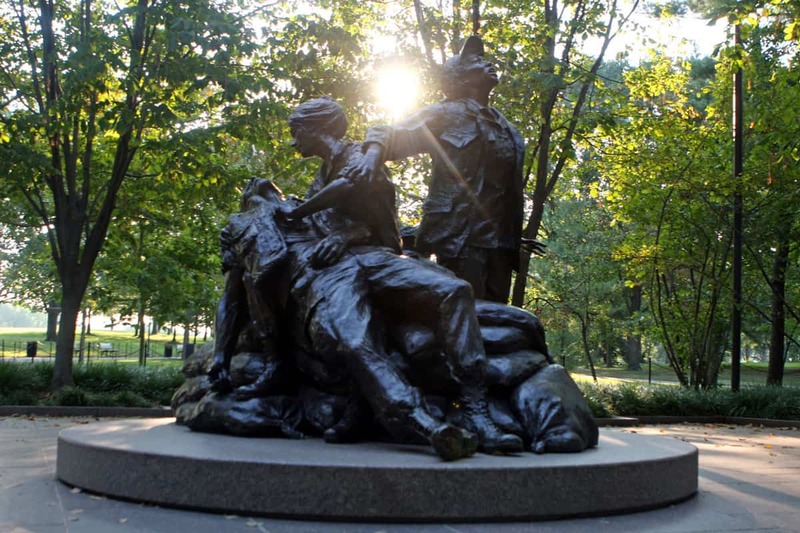 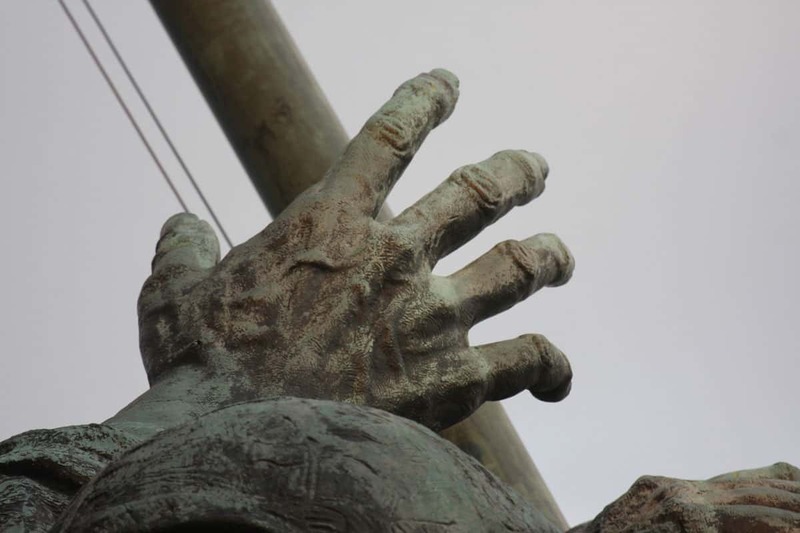 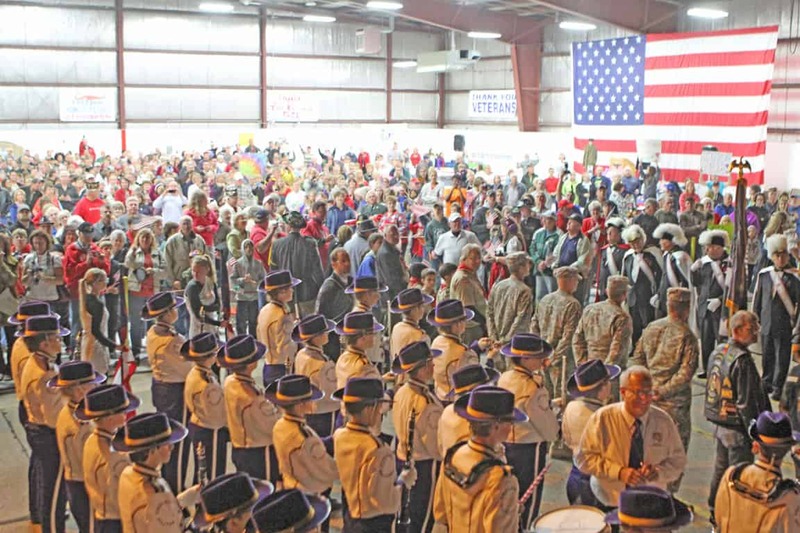 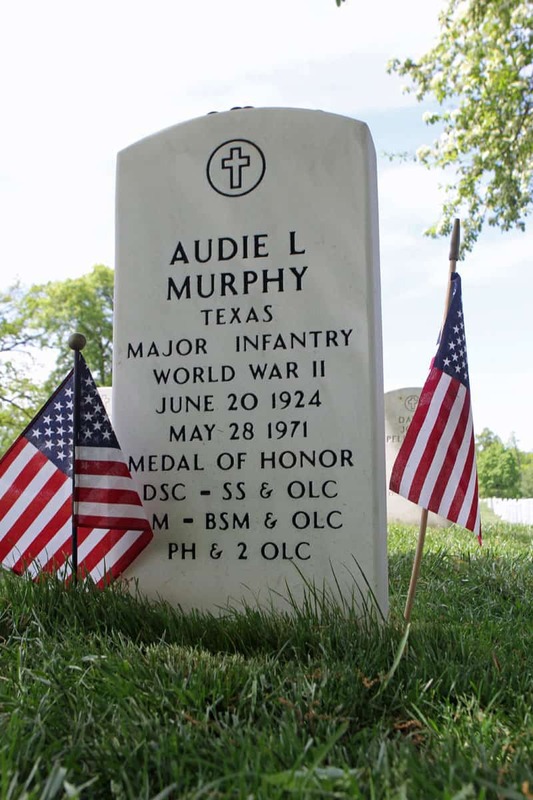 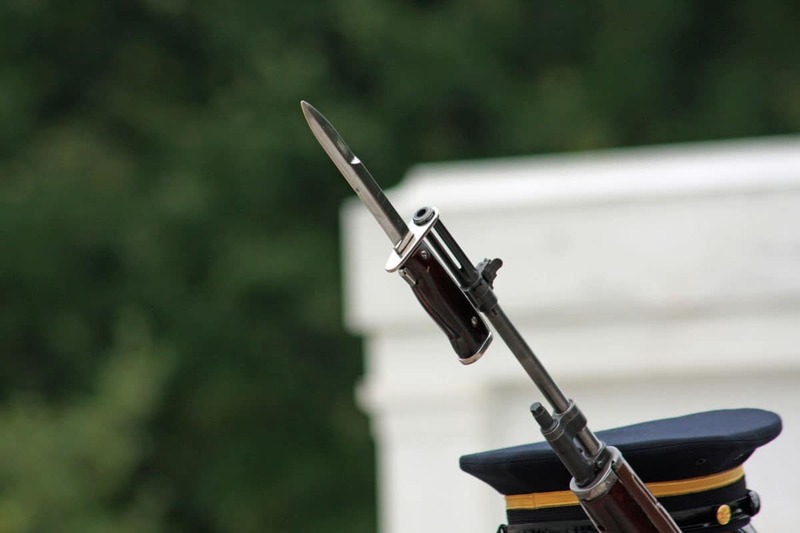 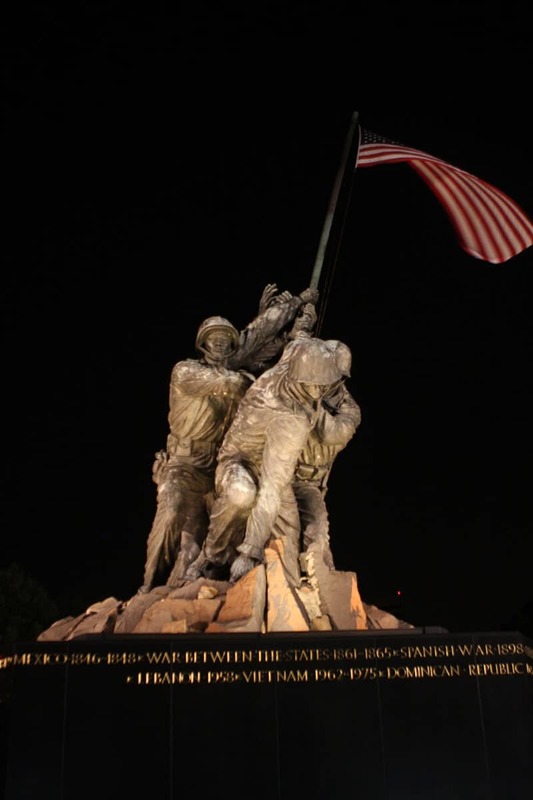 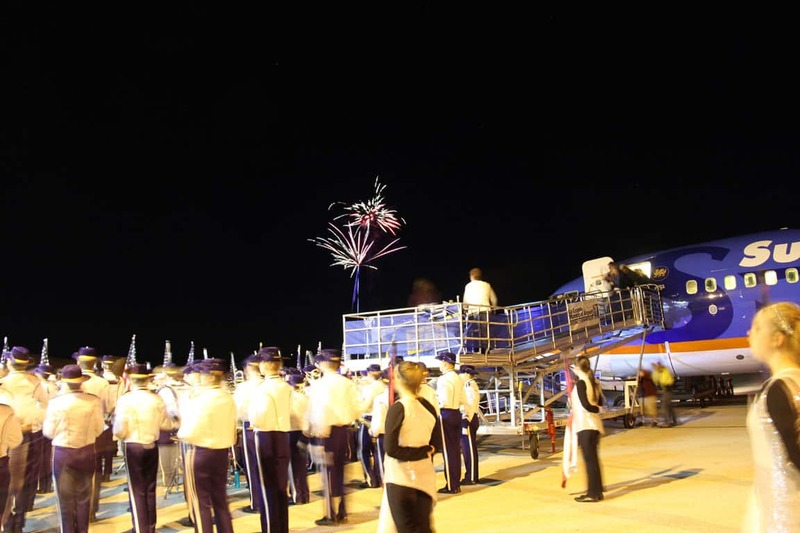 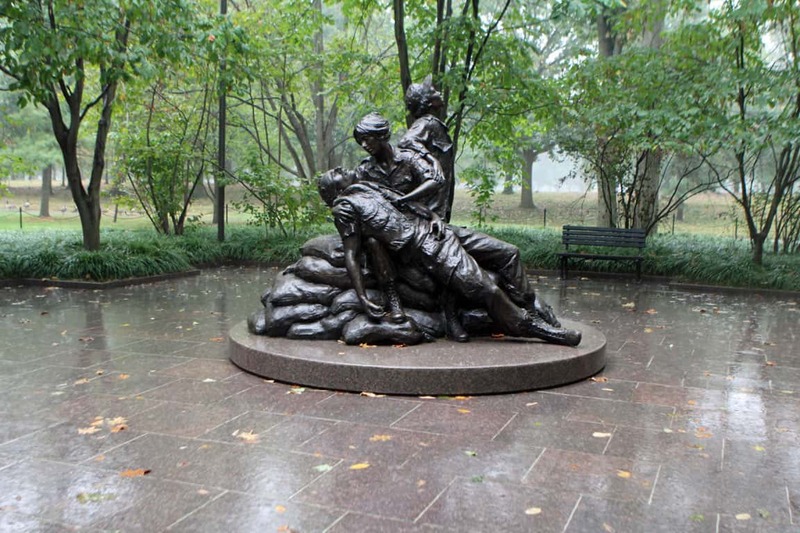 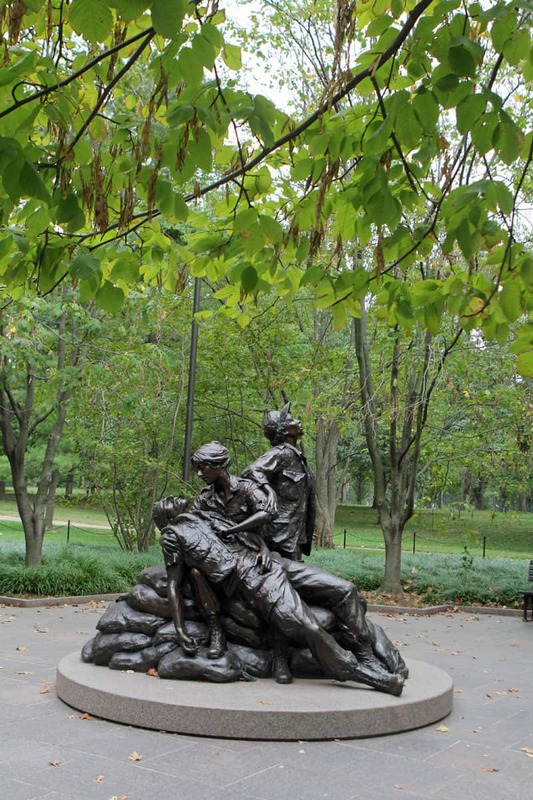 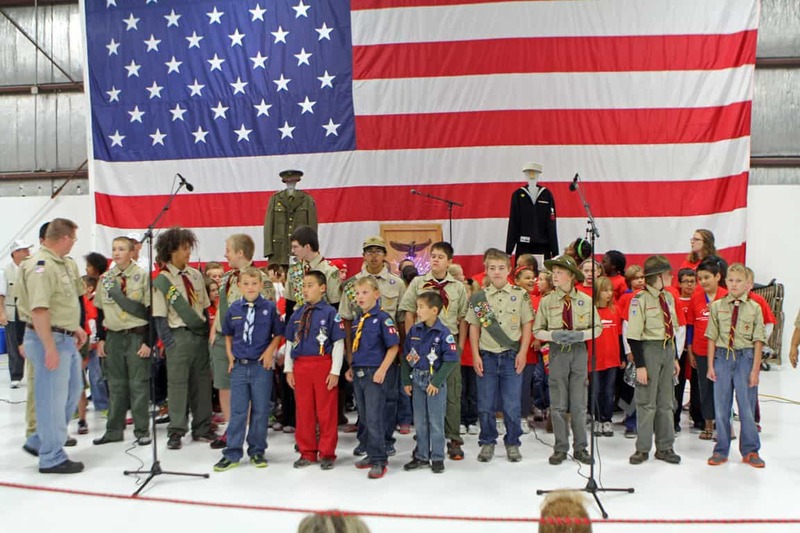 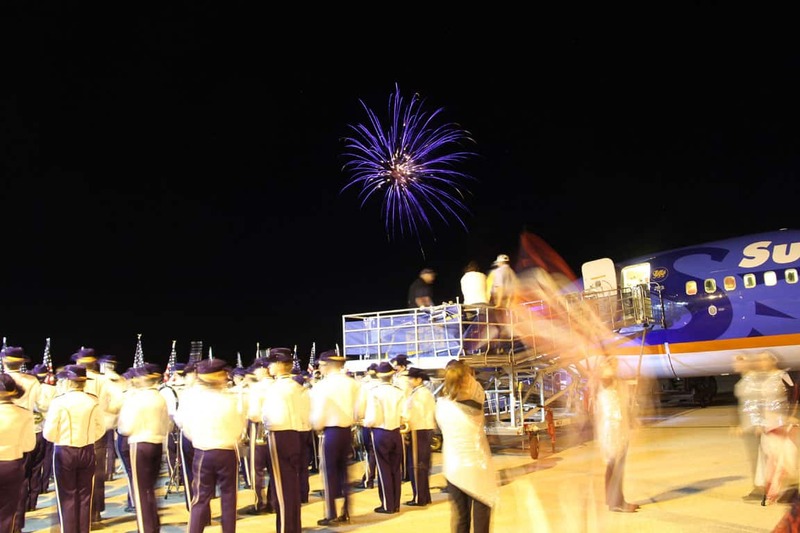 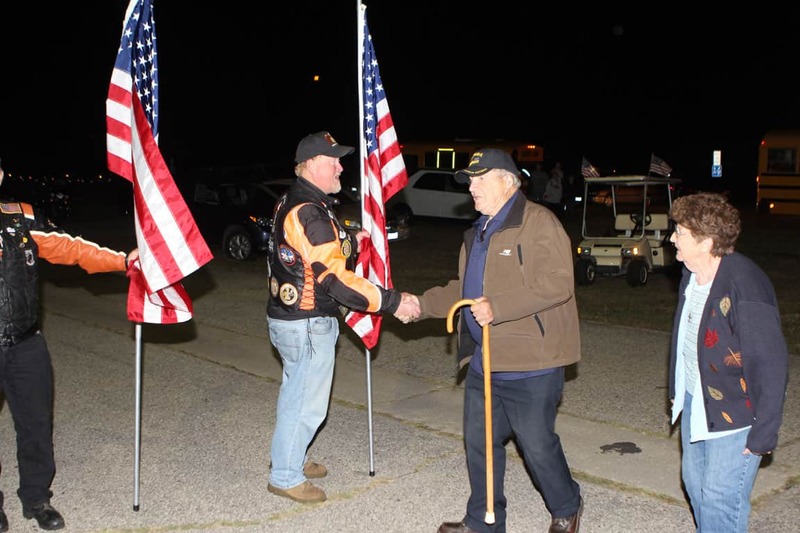 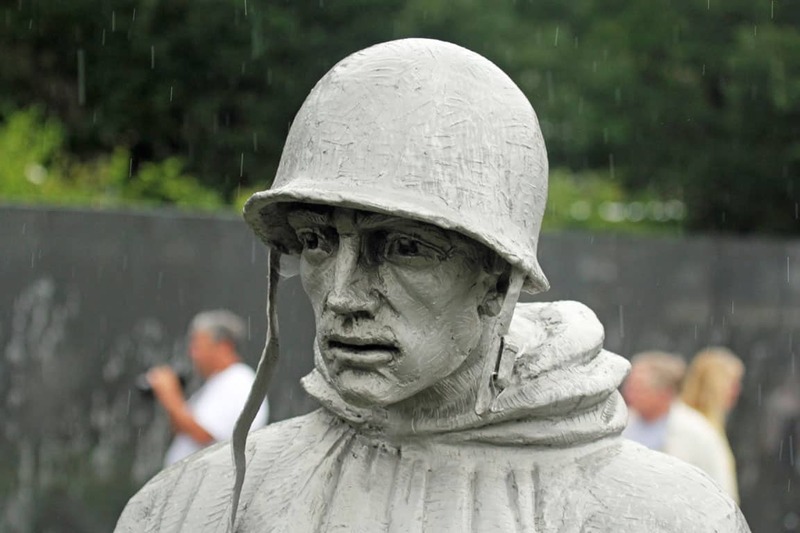 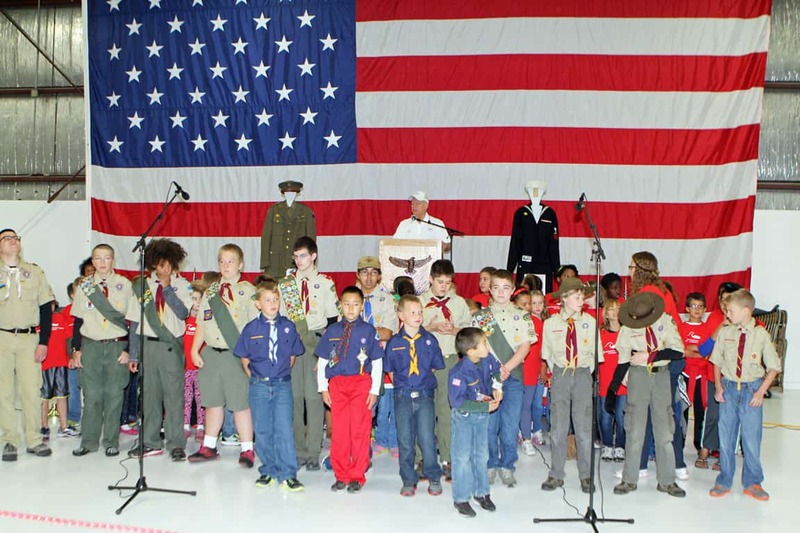 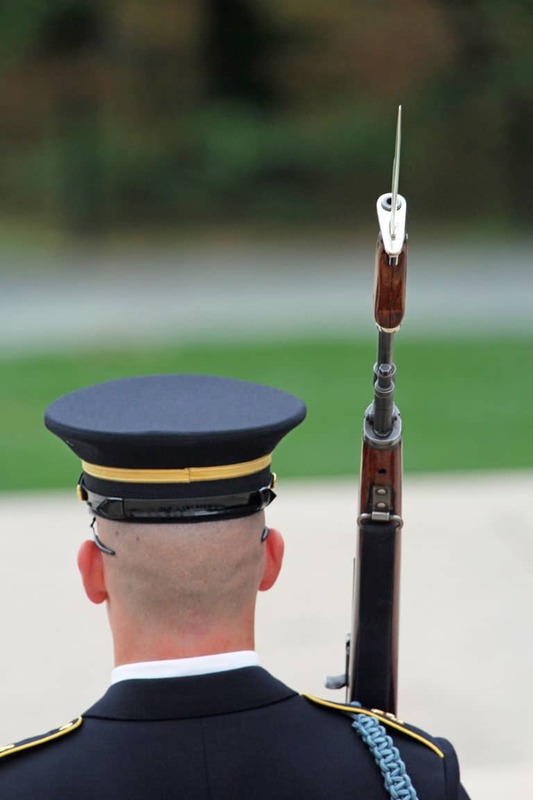 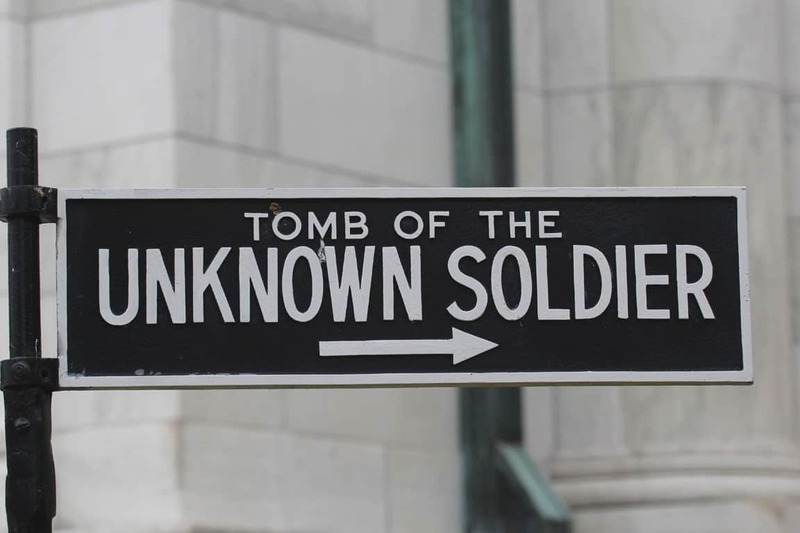 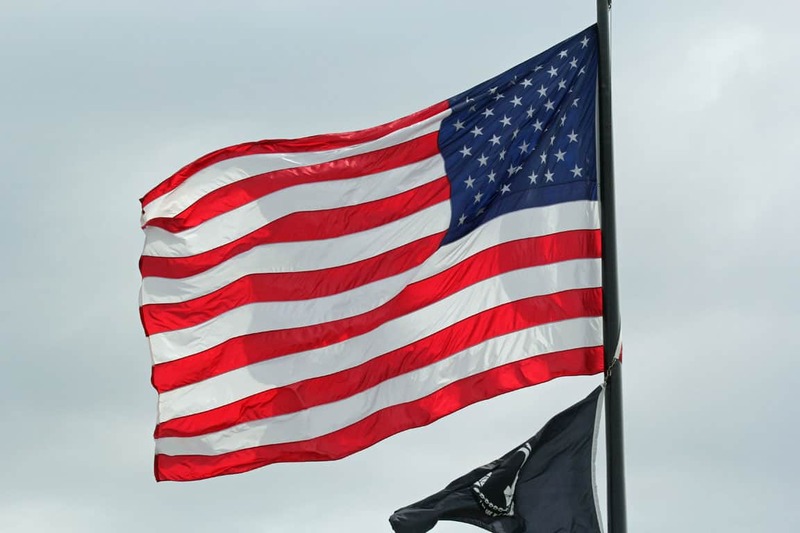 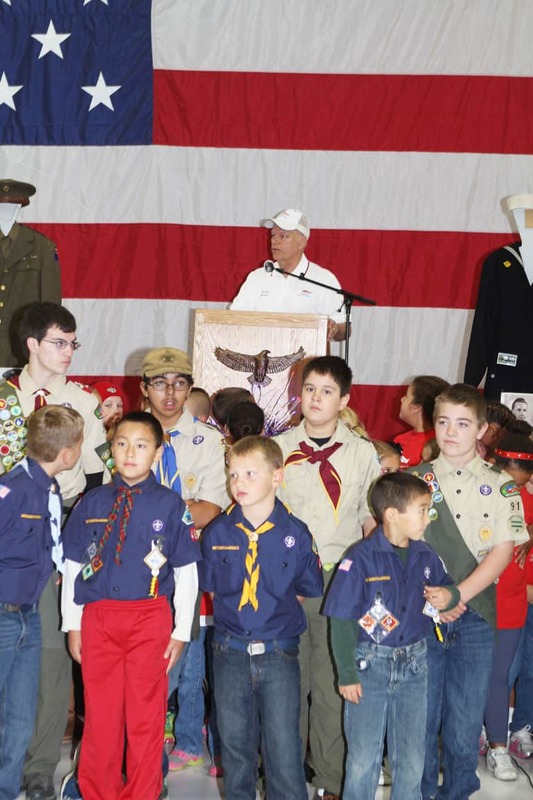 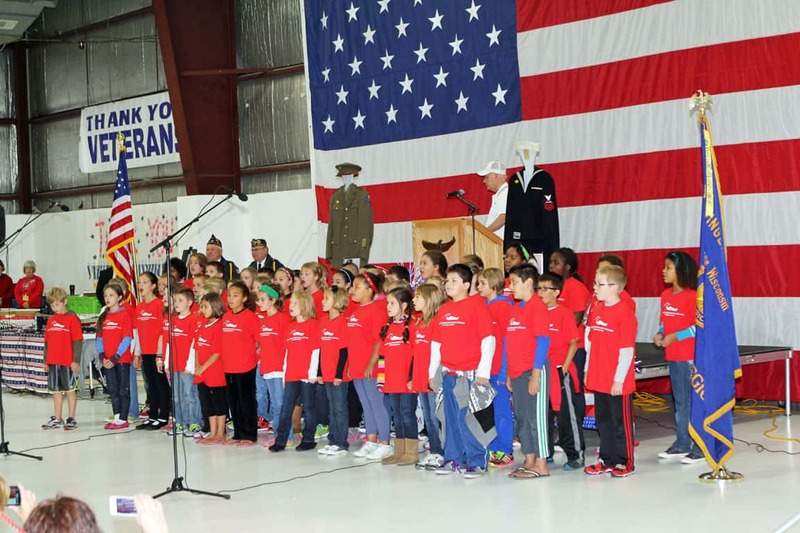 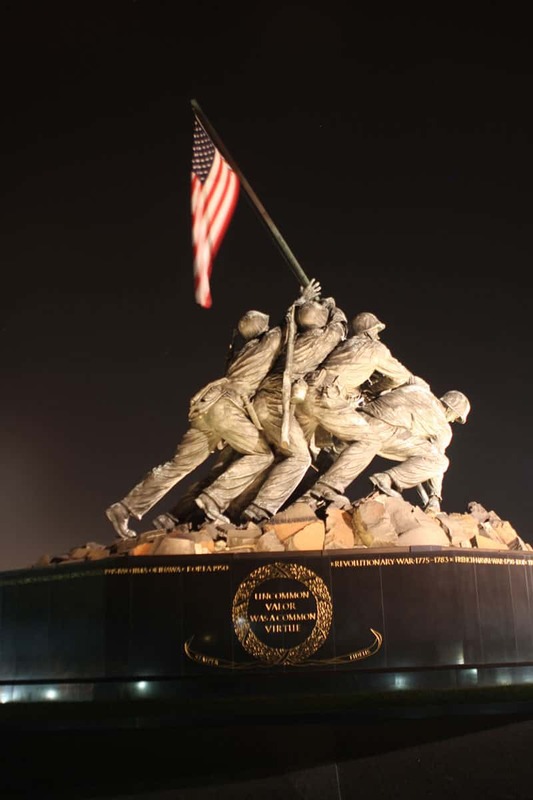 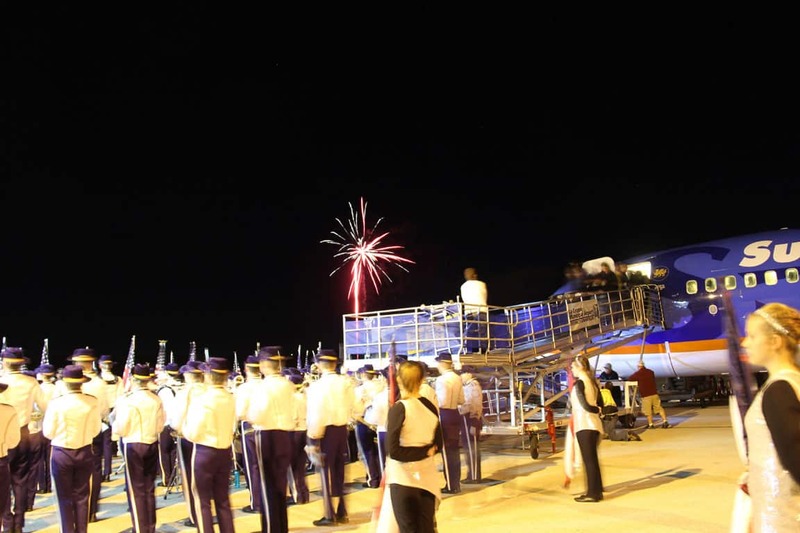 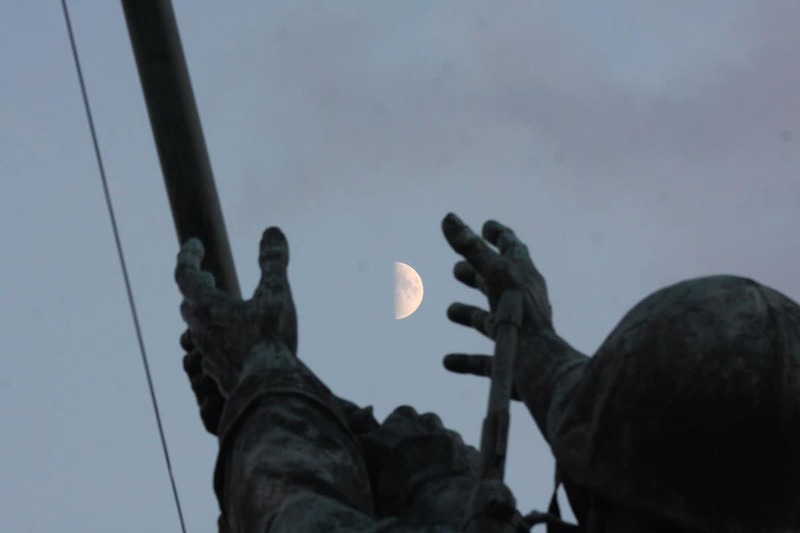 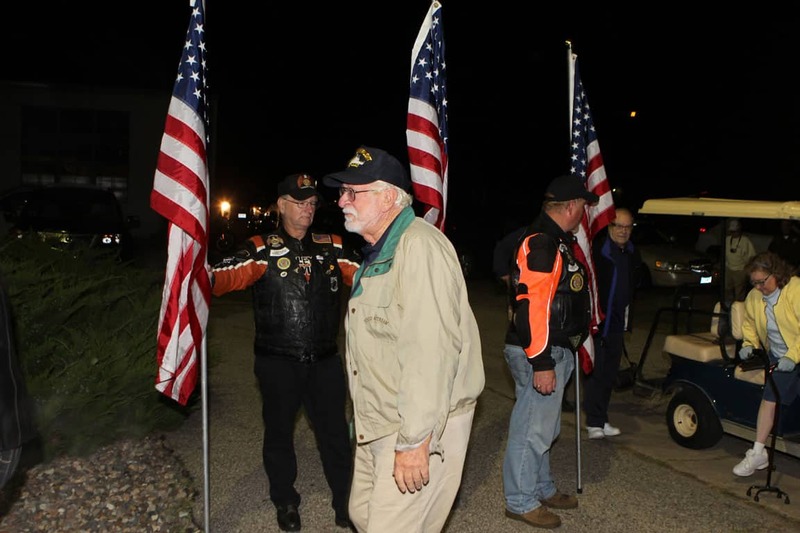 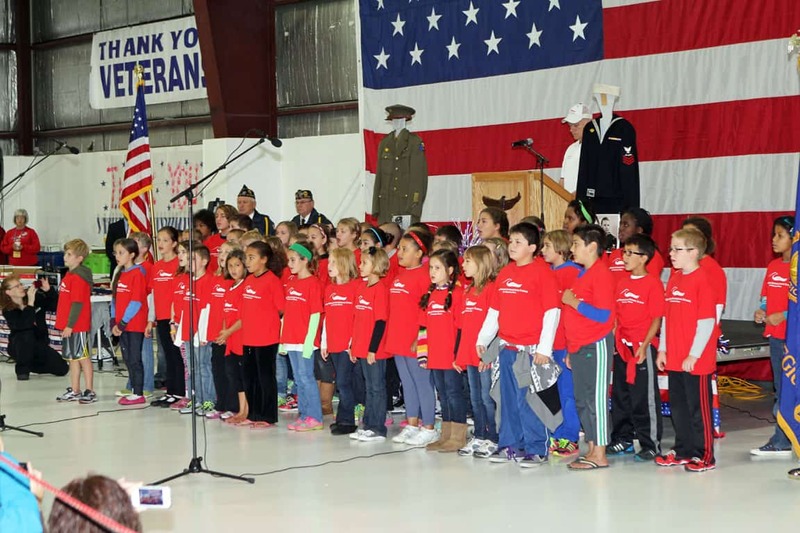 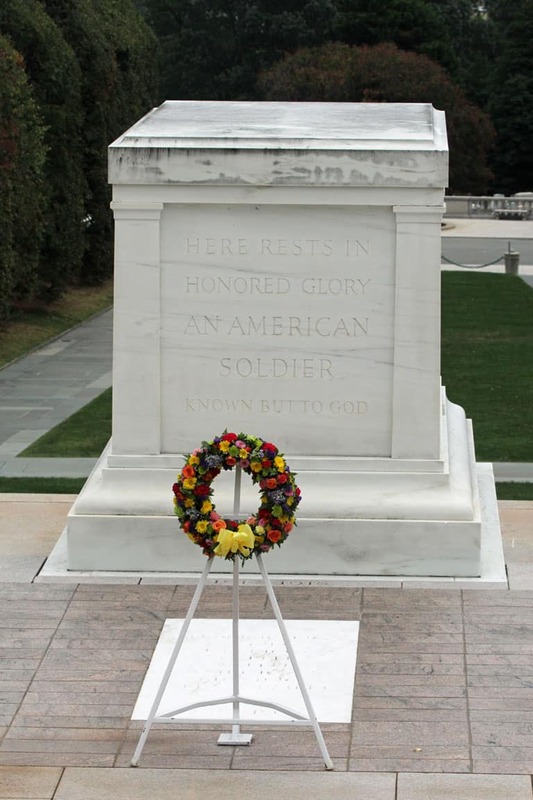 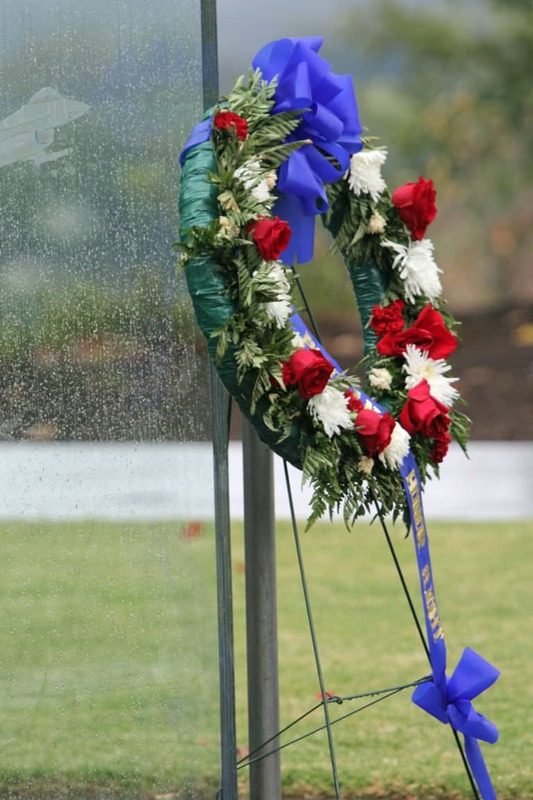 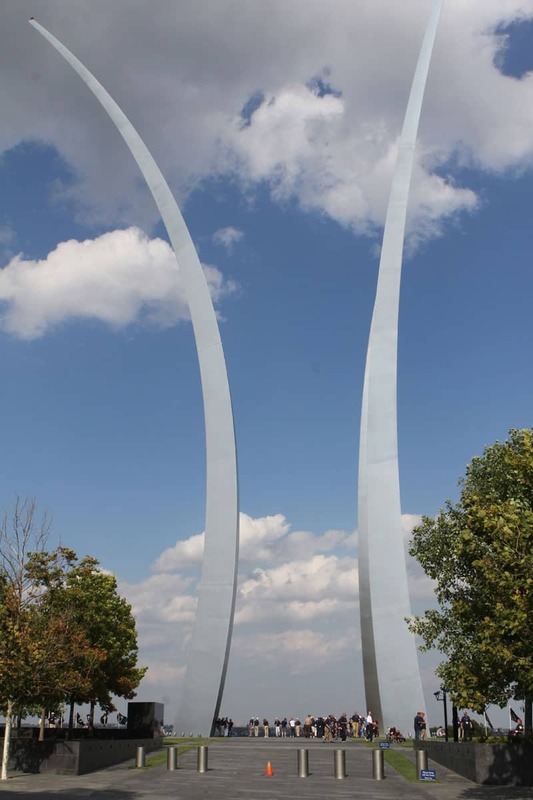 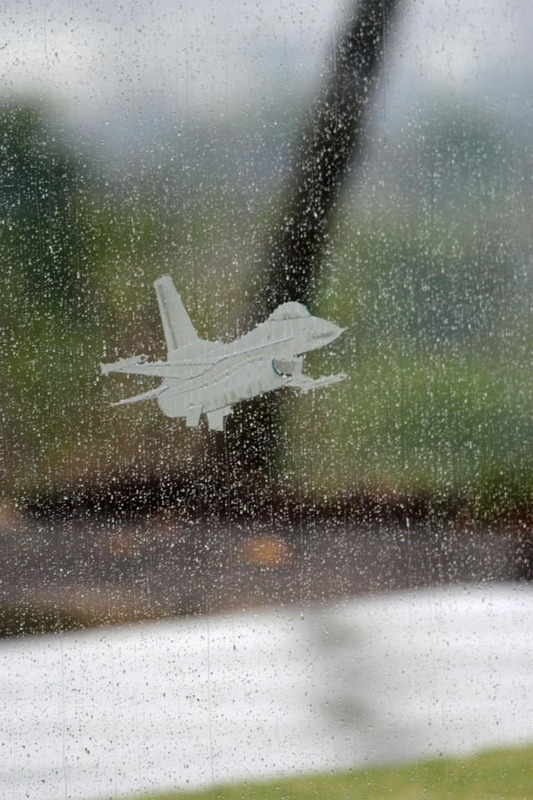 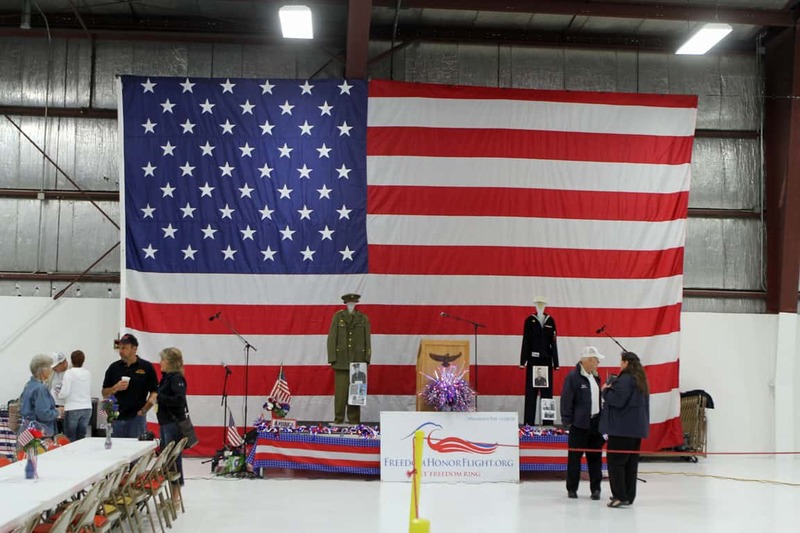 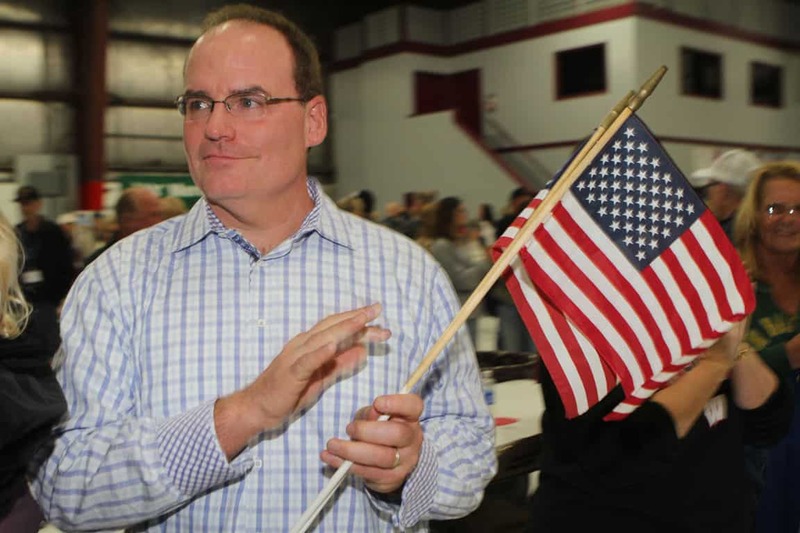 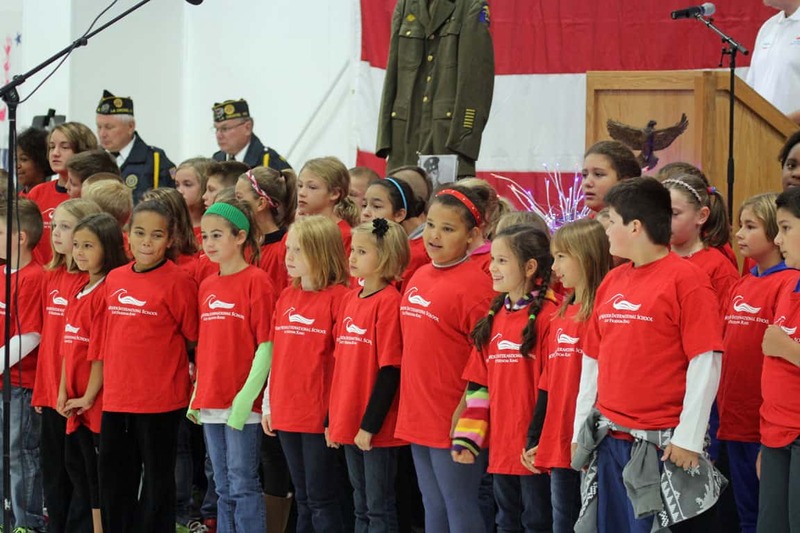 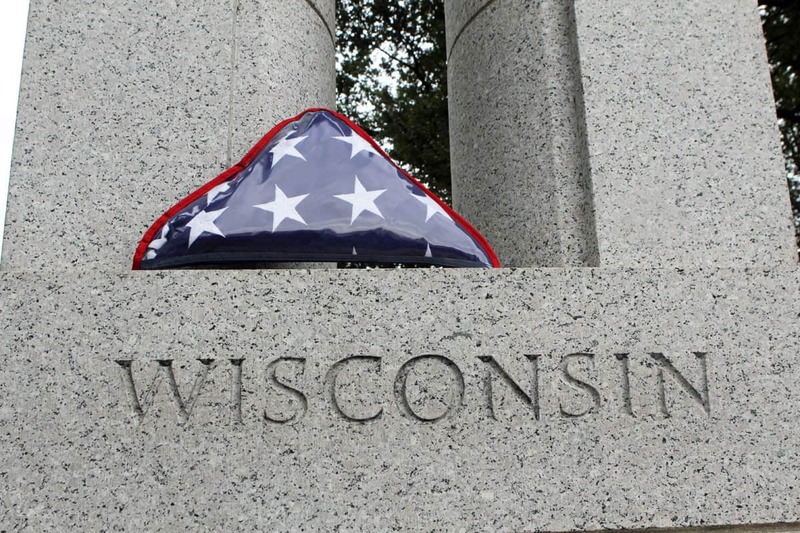 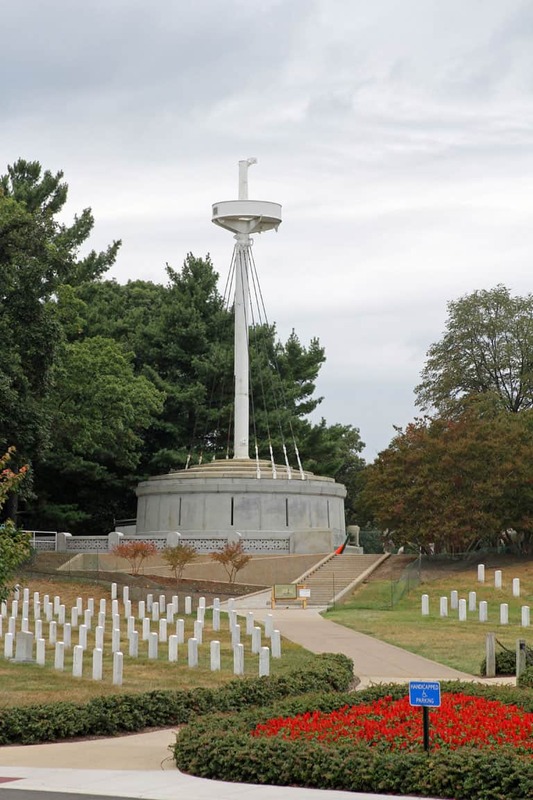 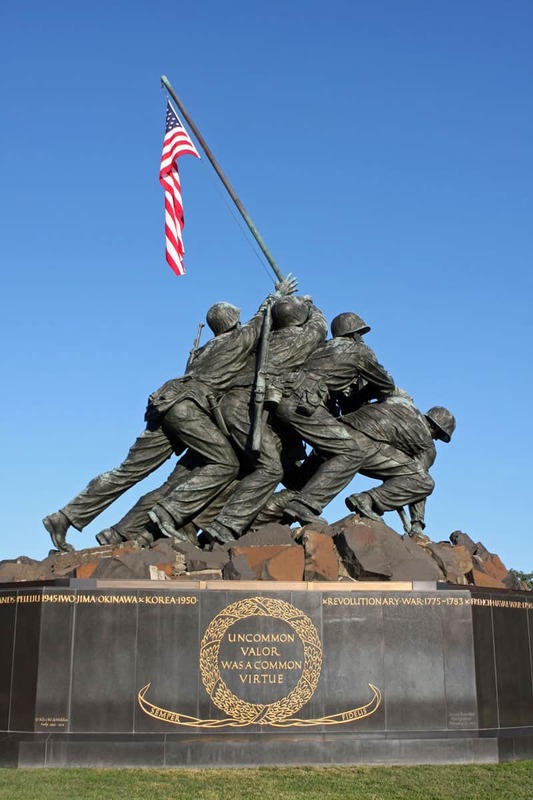 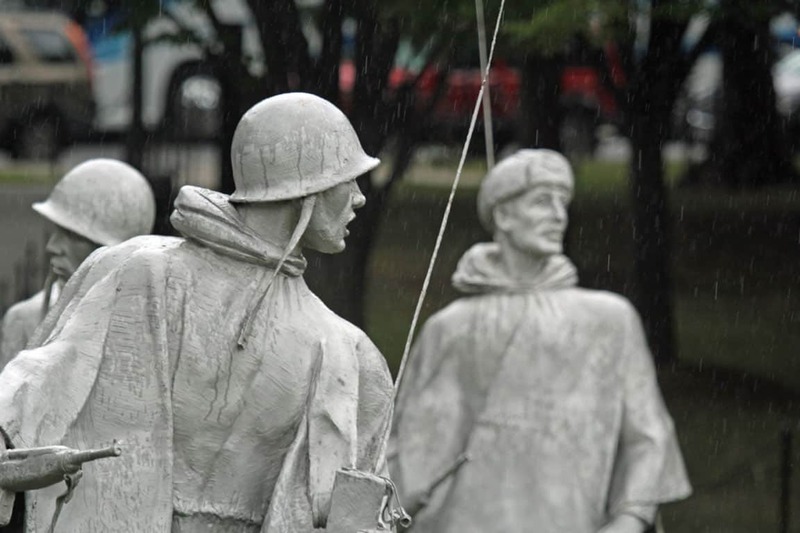 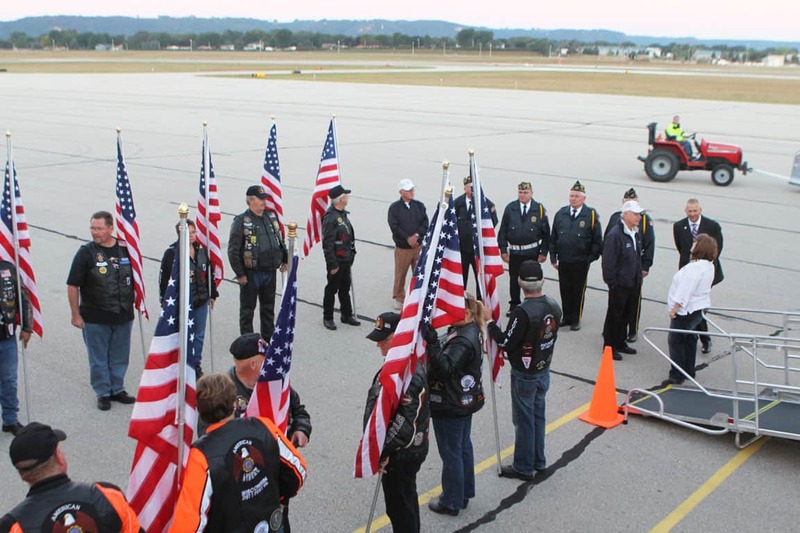 Honoring veterans around the La Crosse, Wisconsin area. 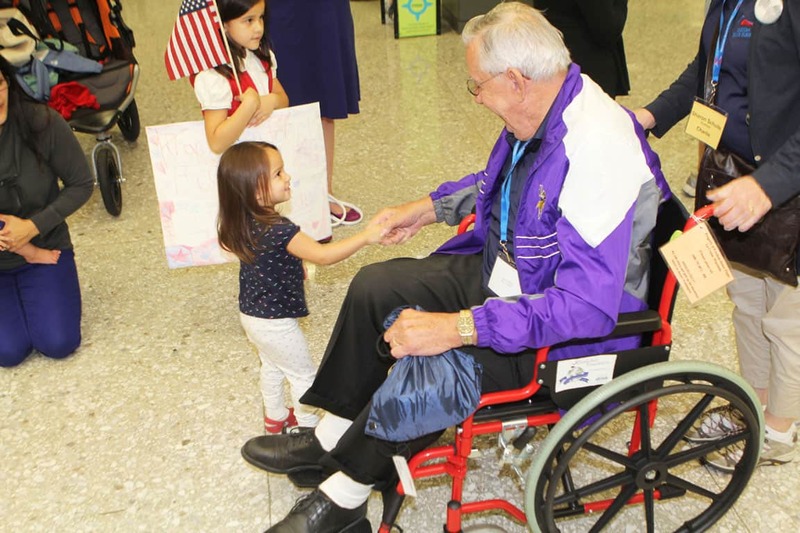 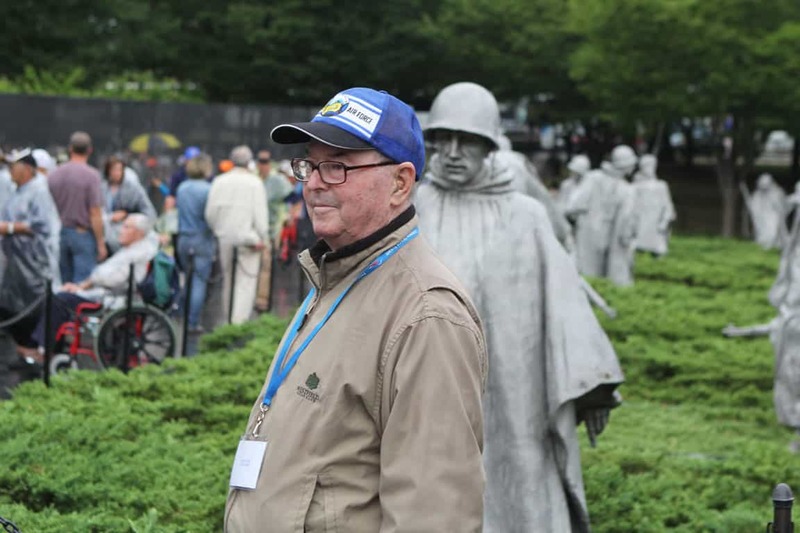 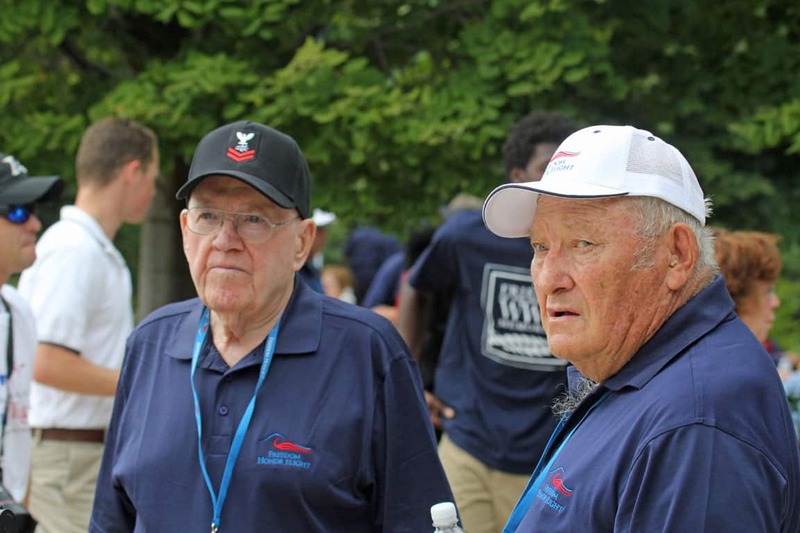 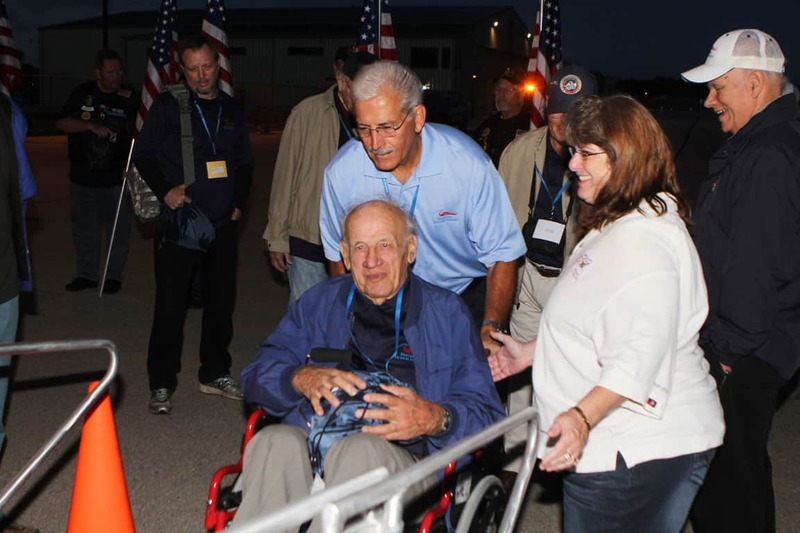 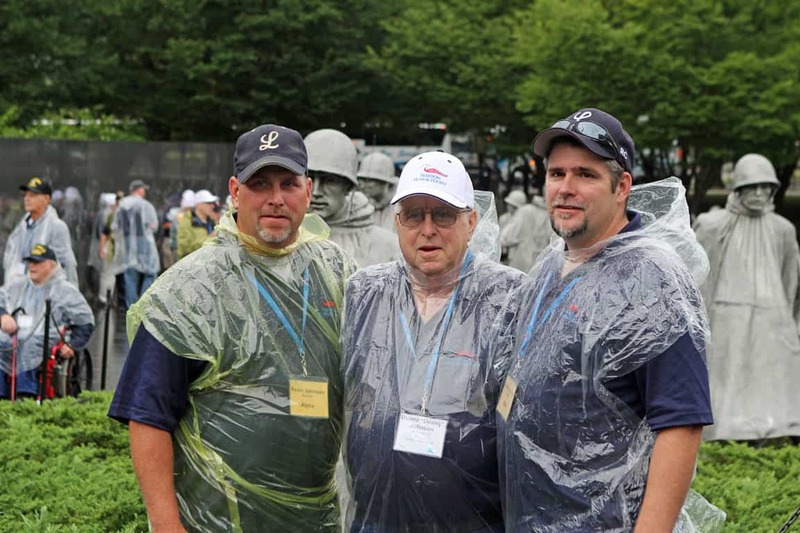 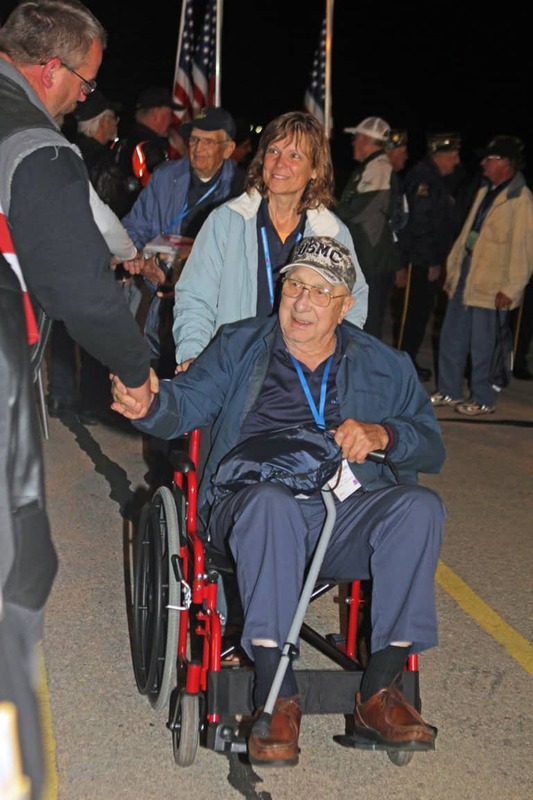 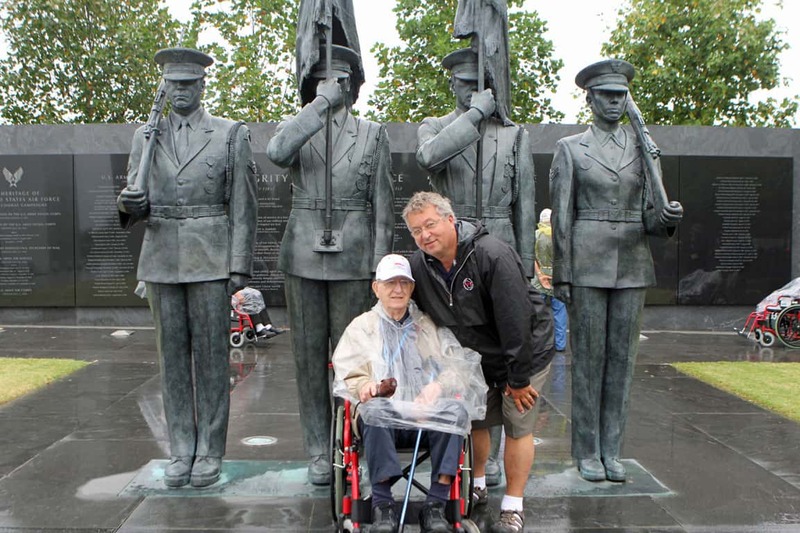 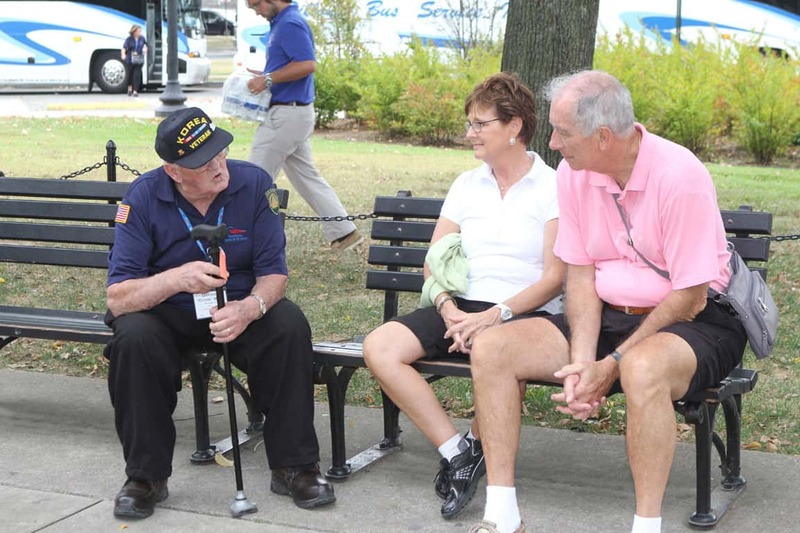 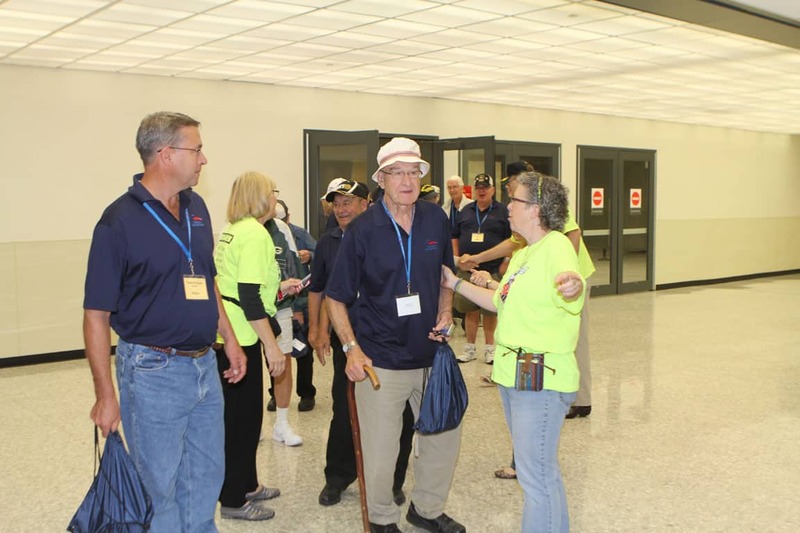 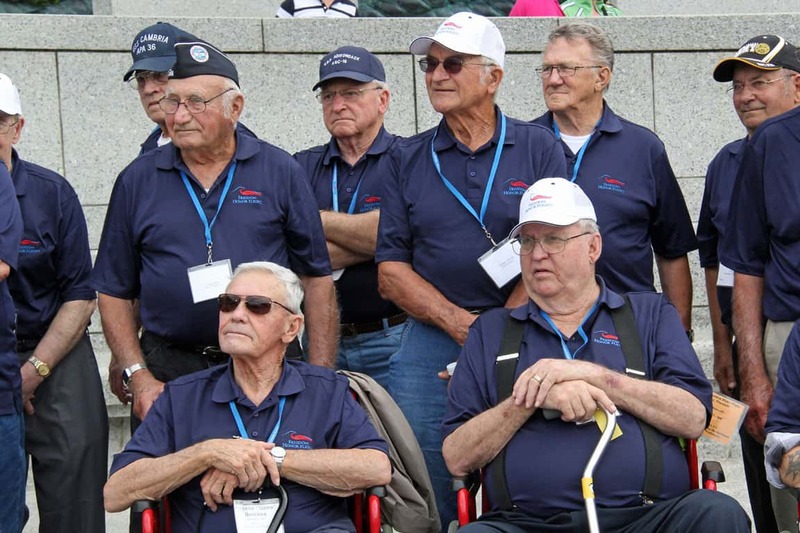 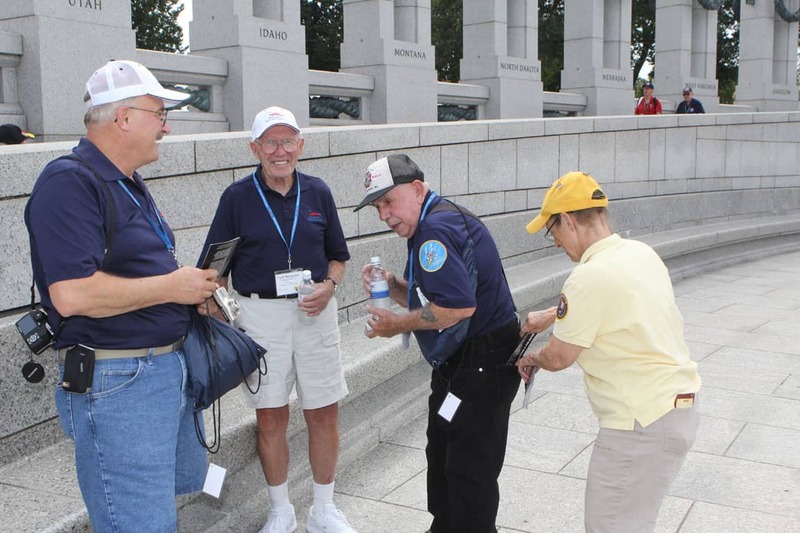 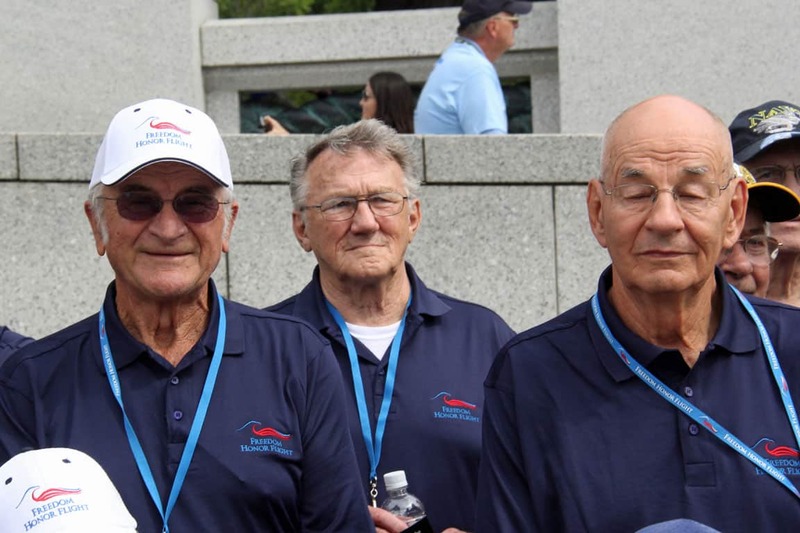 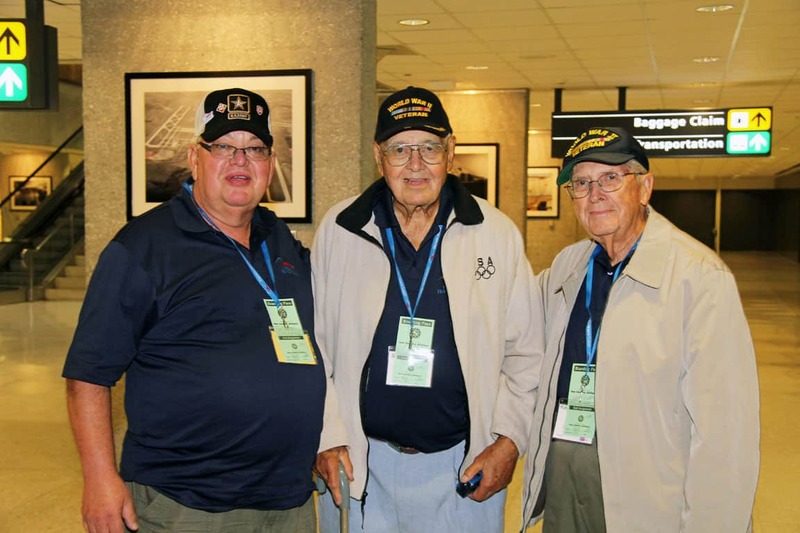 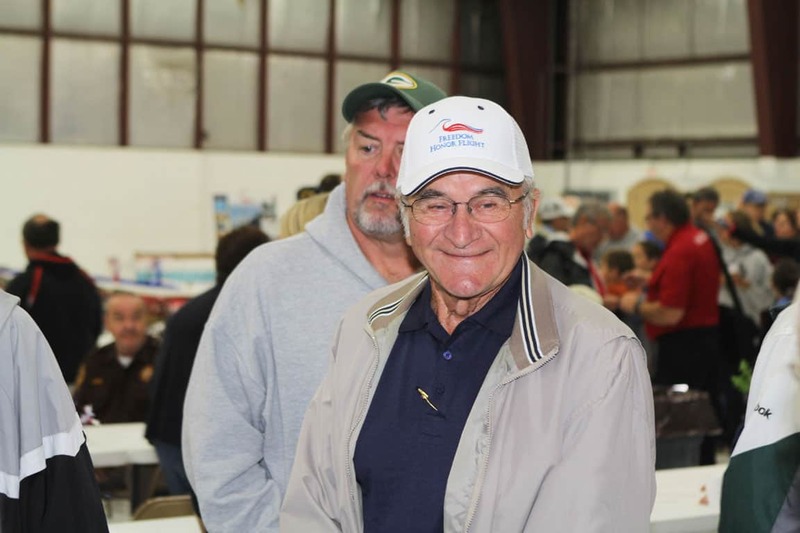 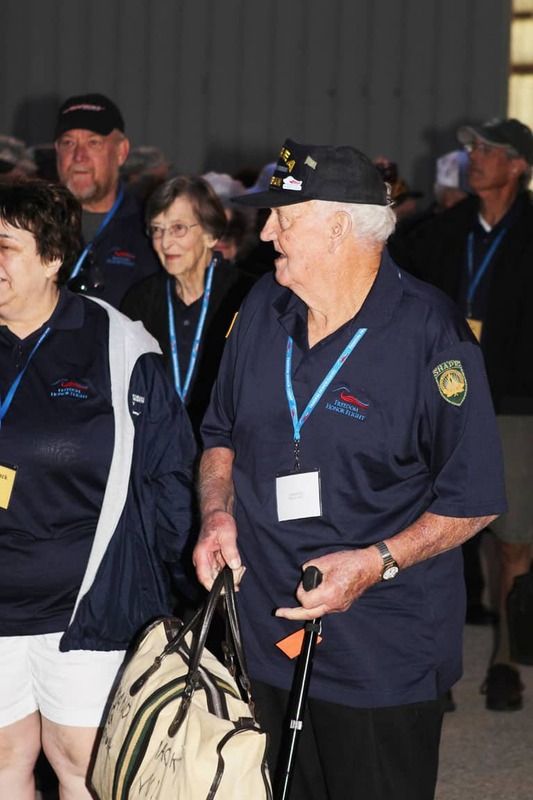 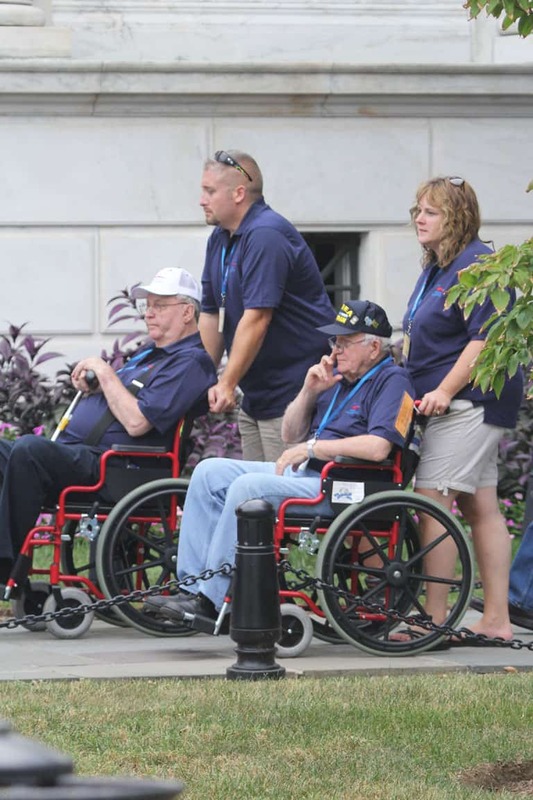 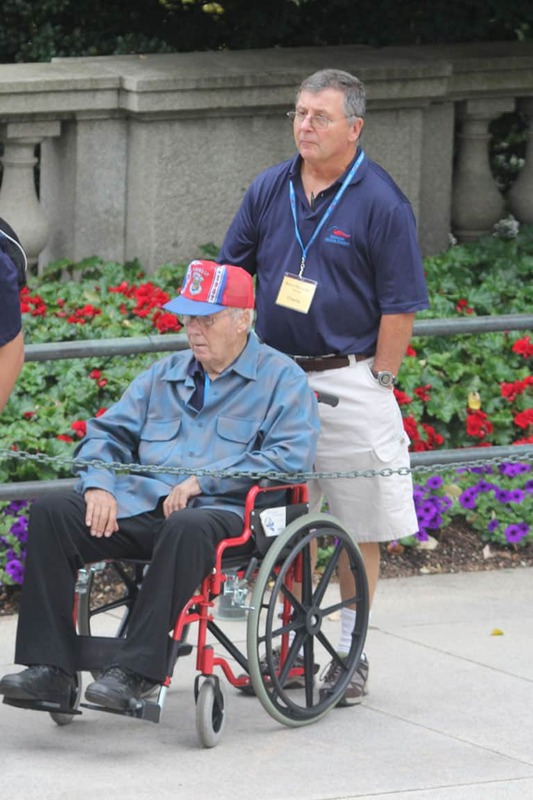 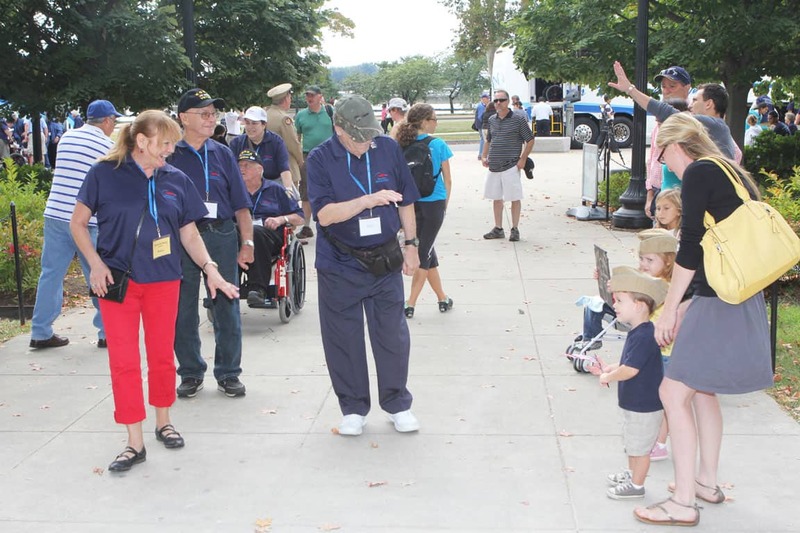 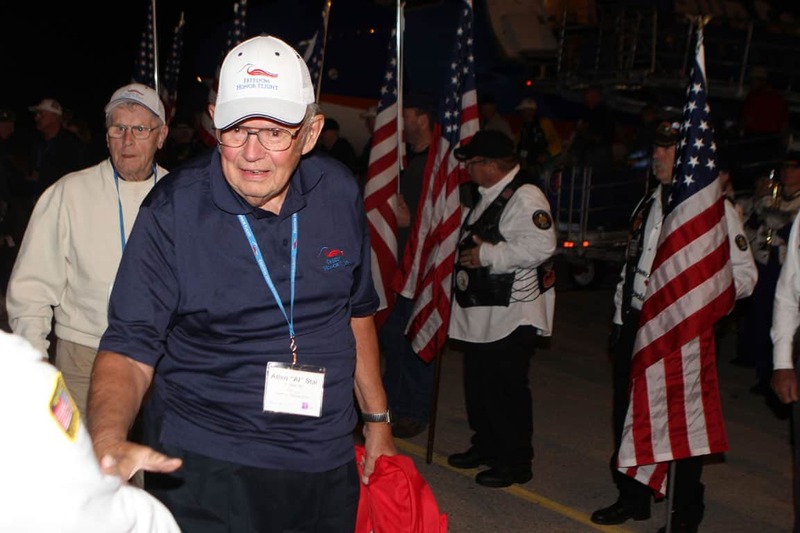 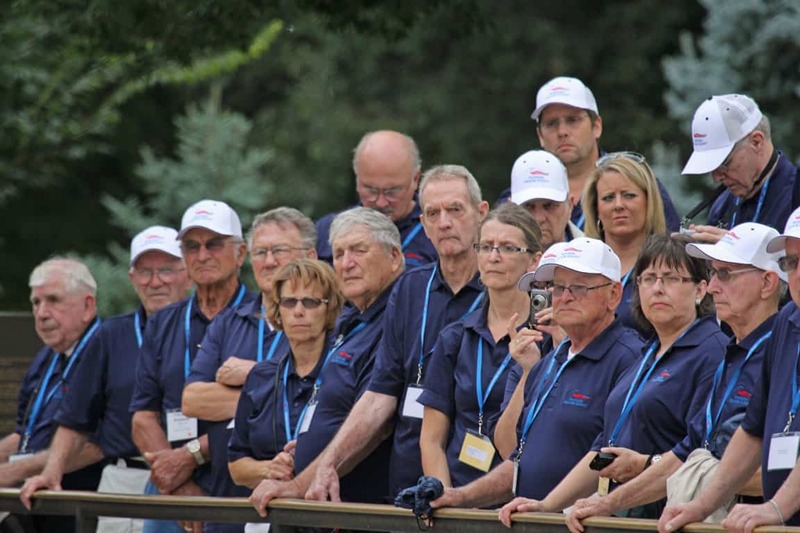 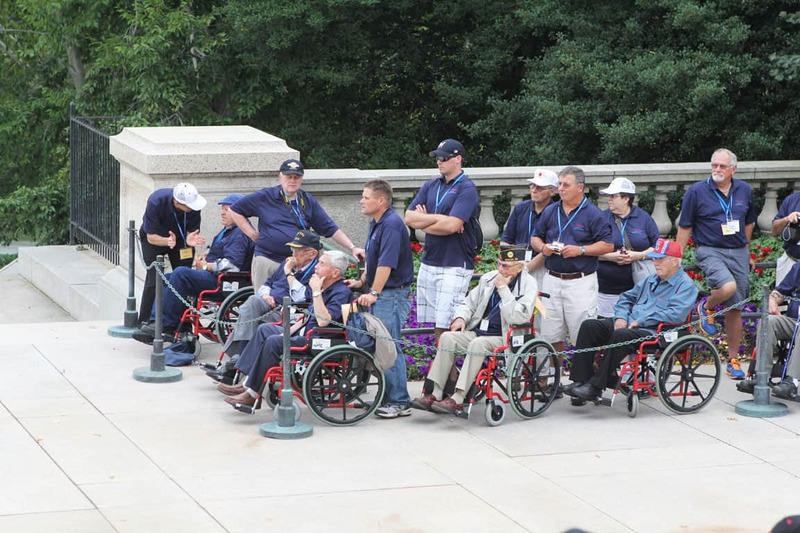 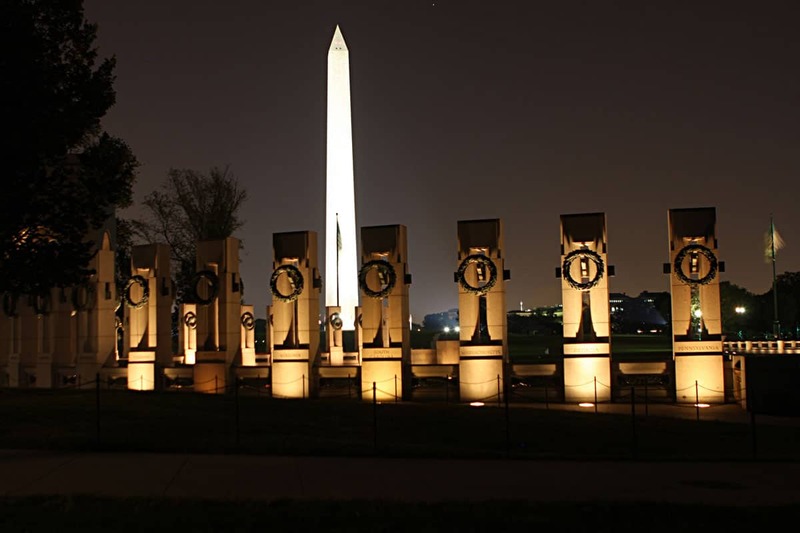 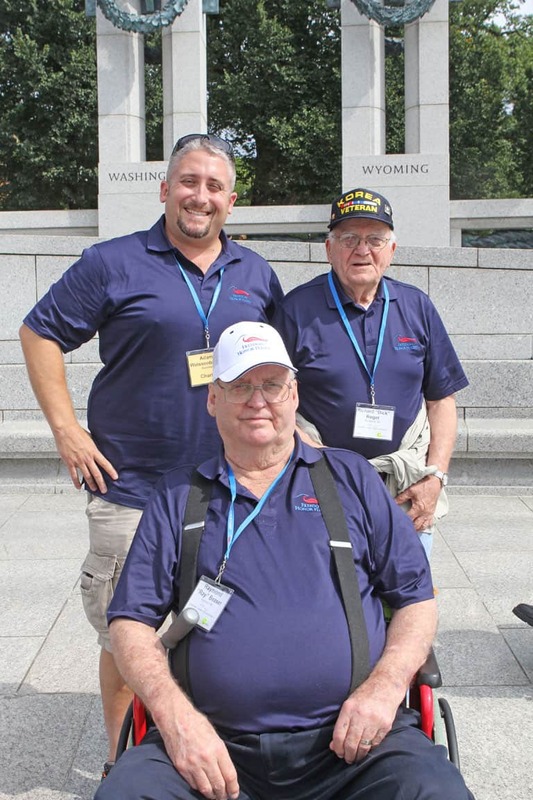 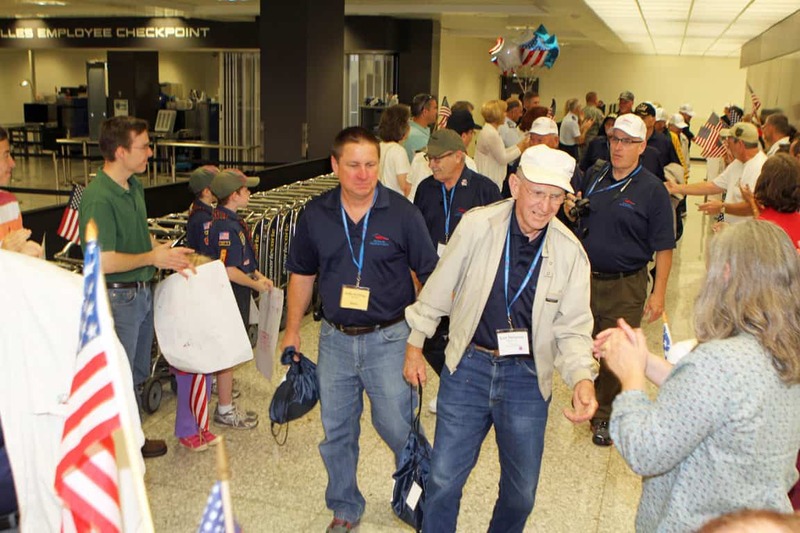 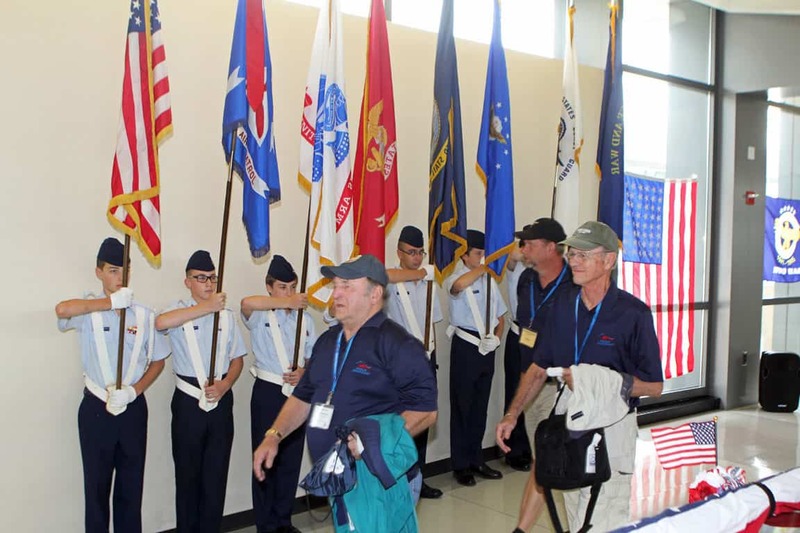 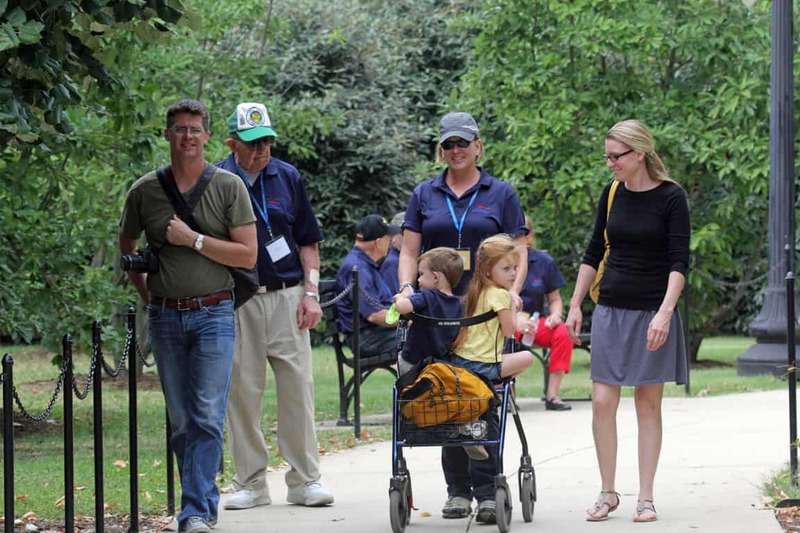 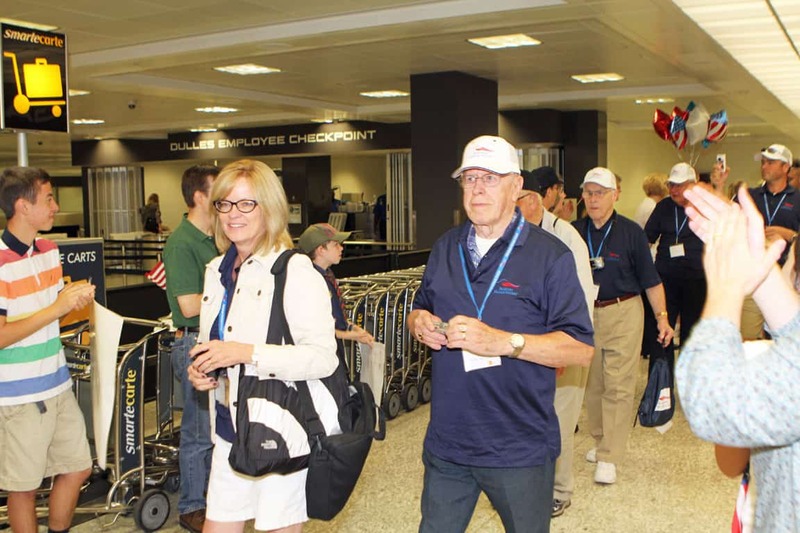 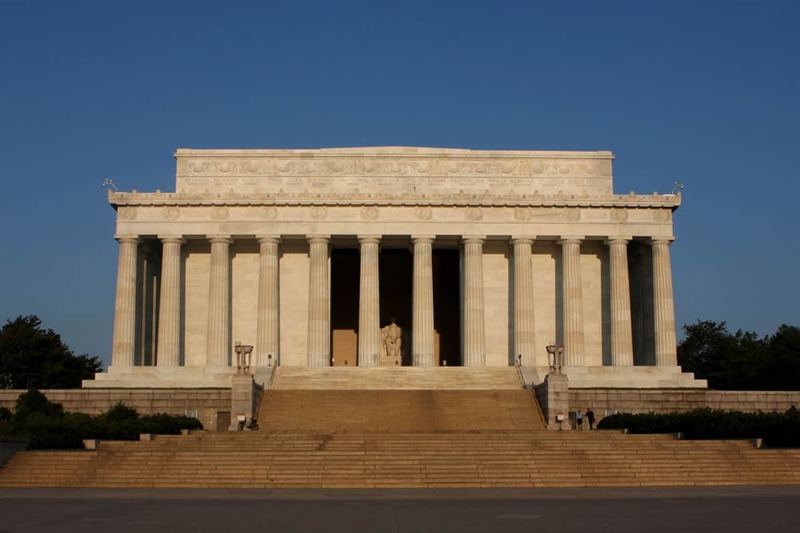 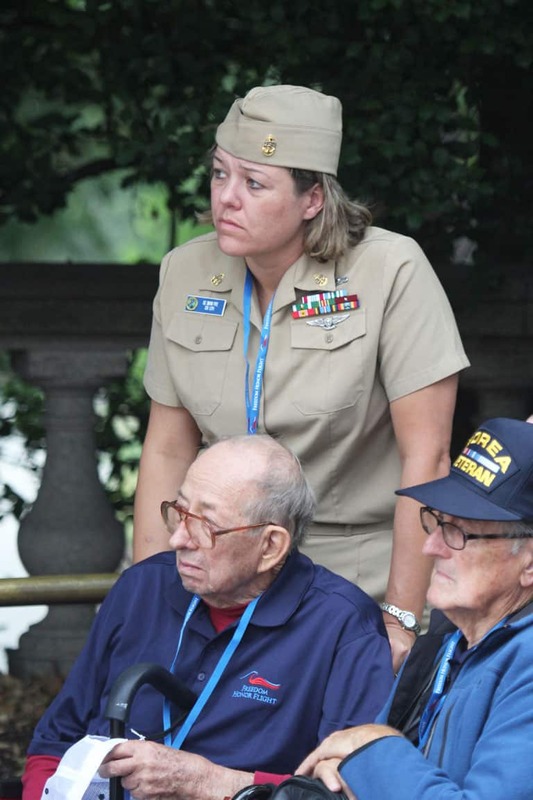 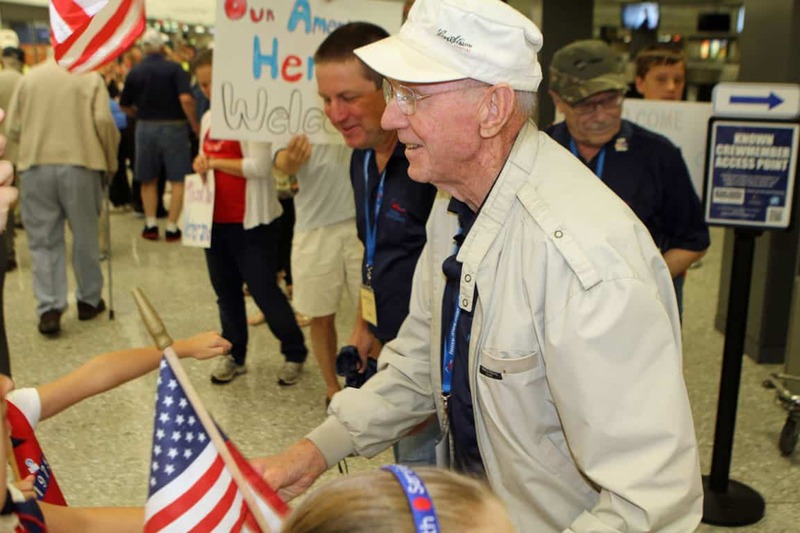 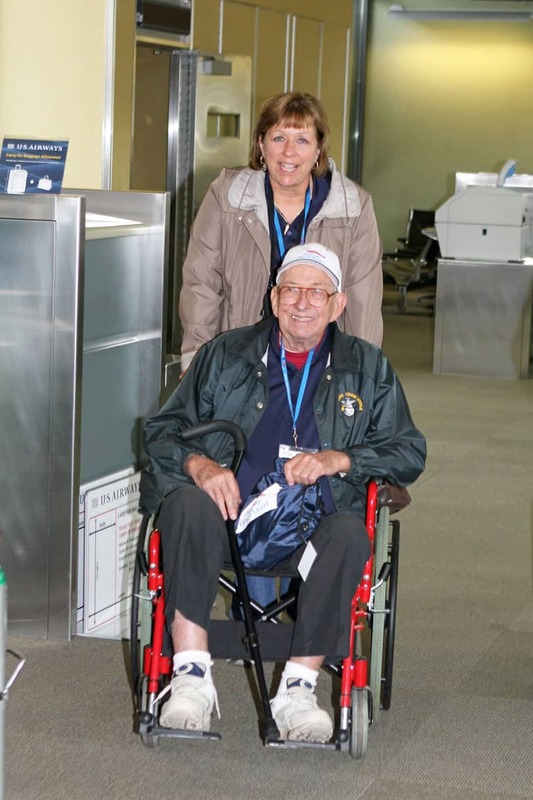 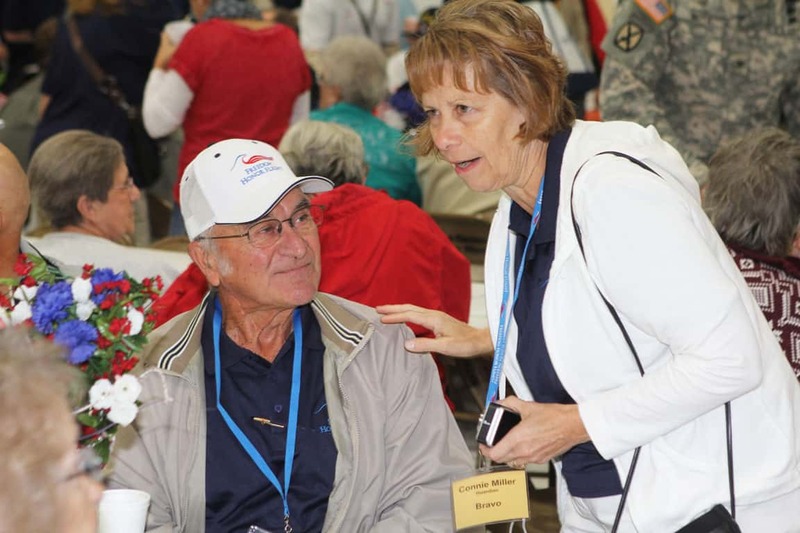 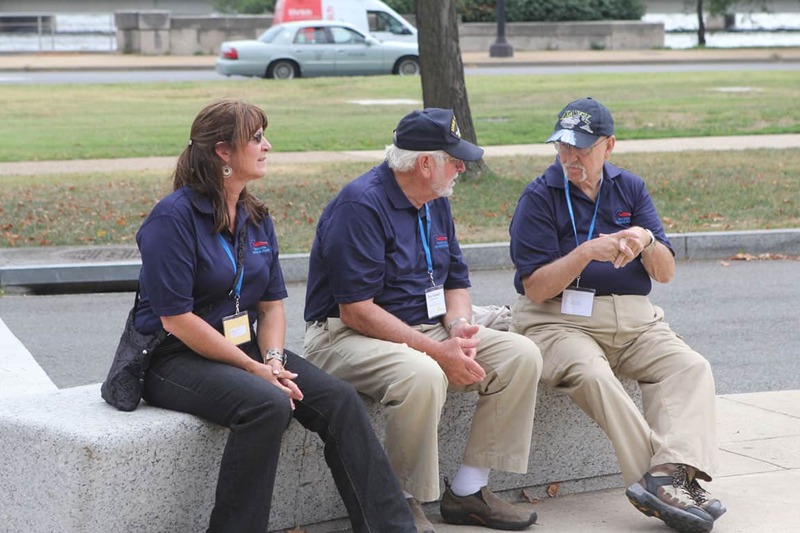 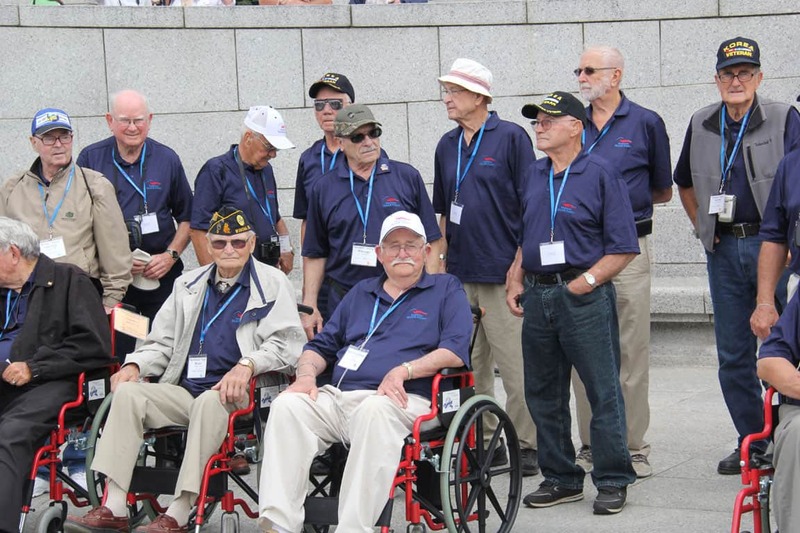 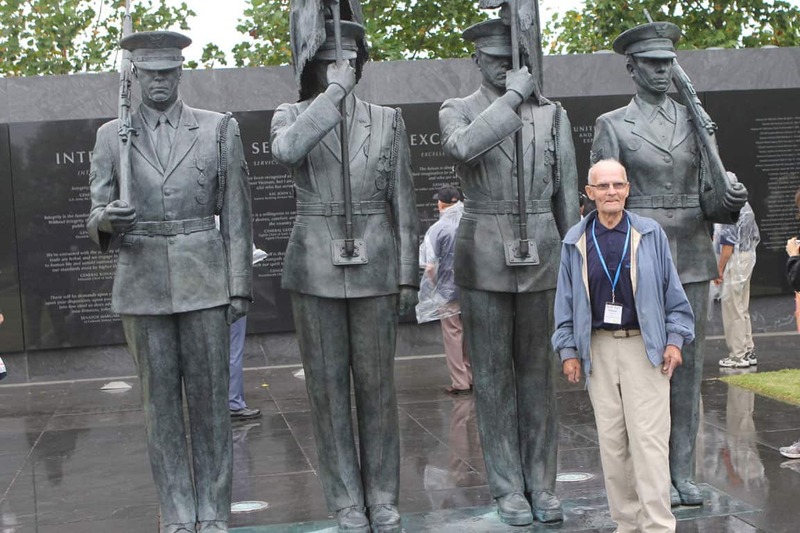 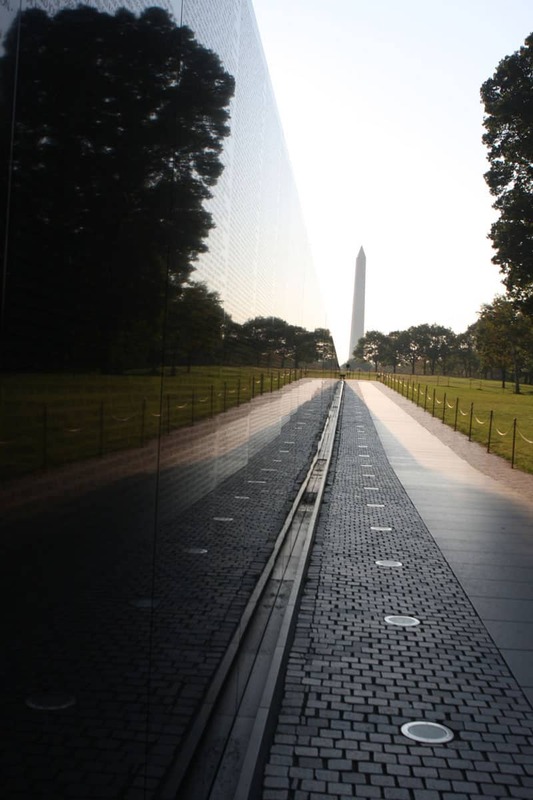 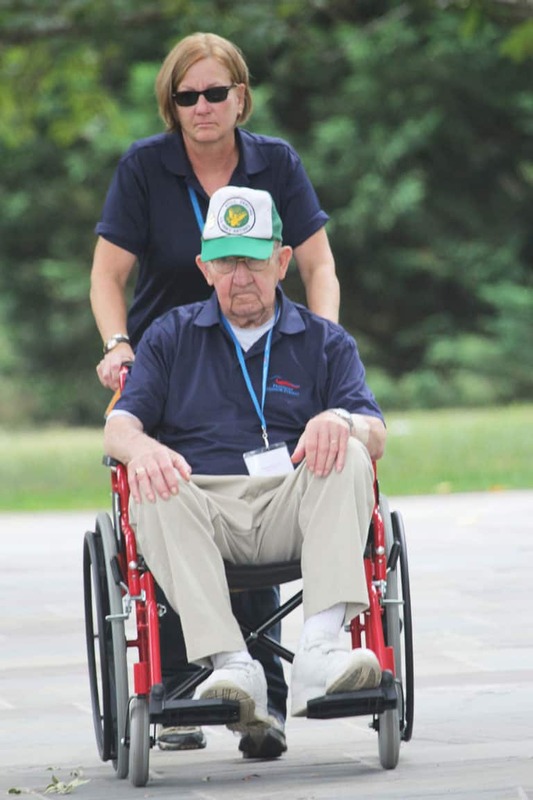 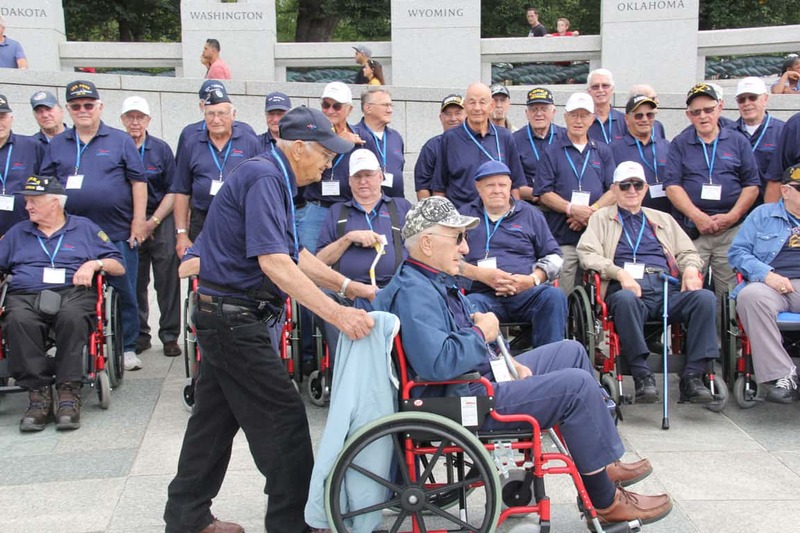 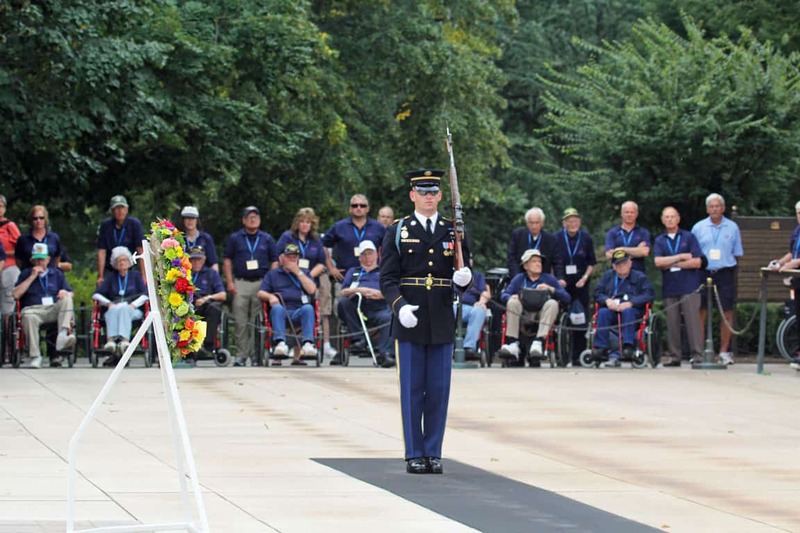 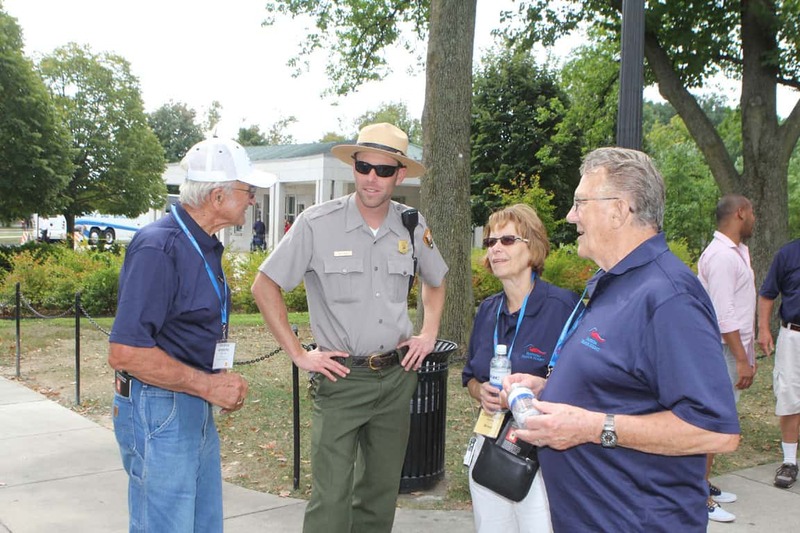 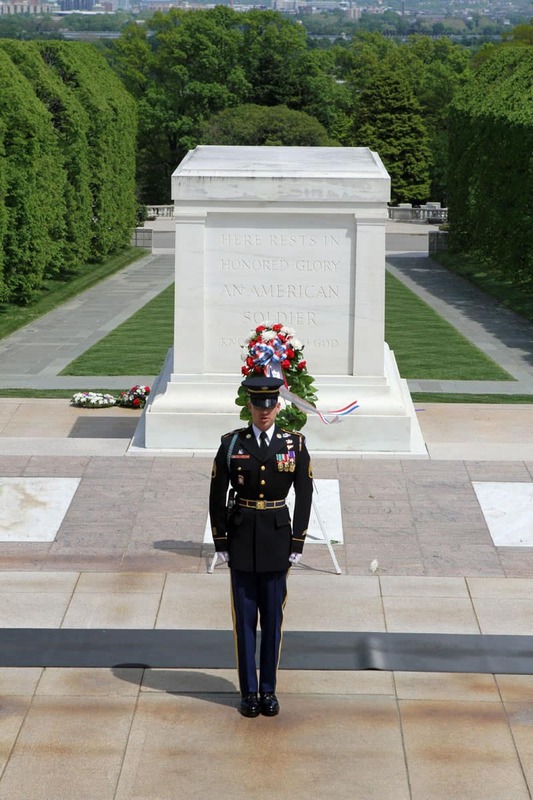 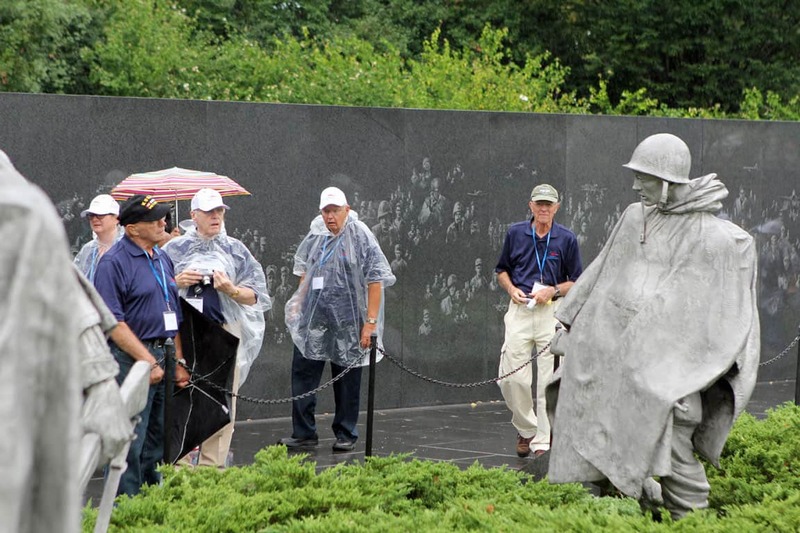 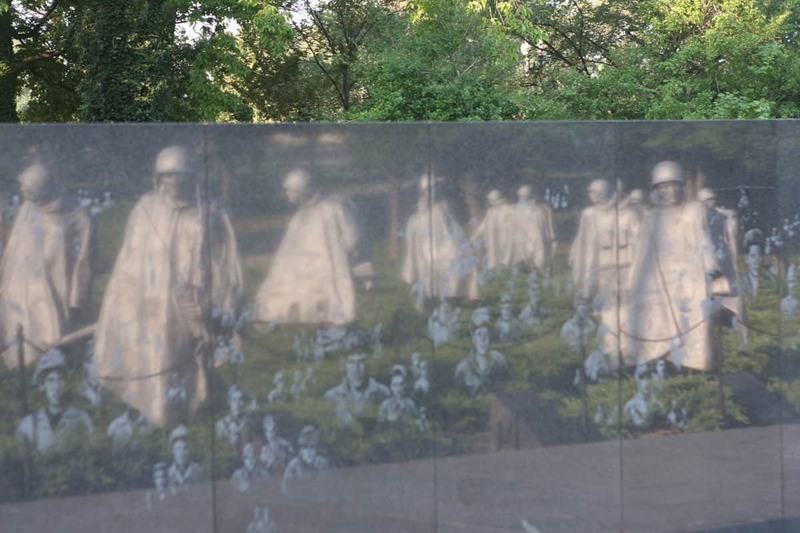 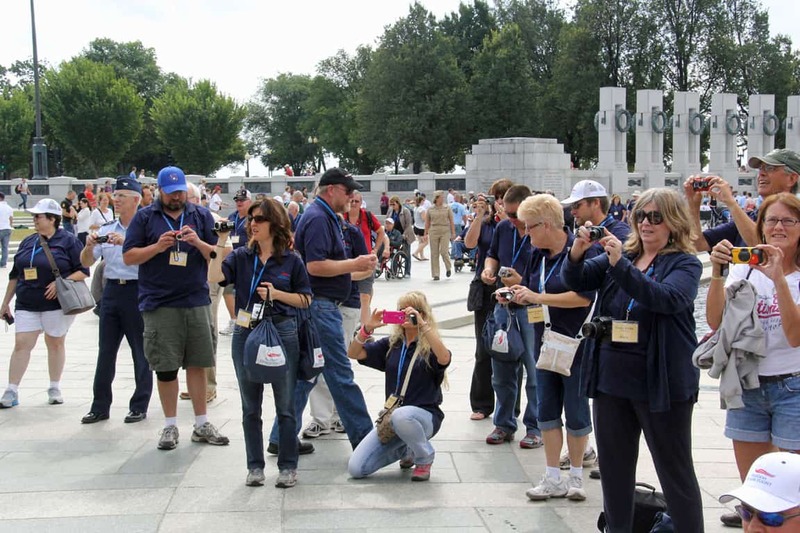 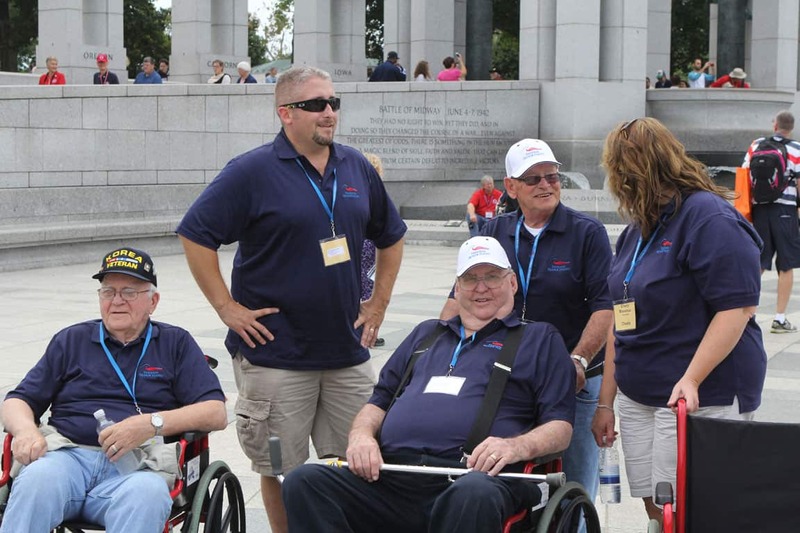 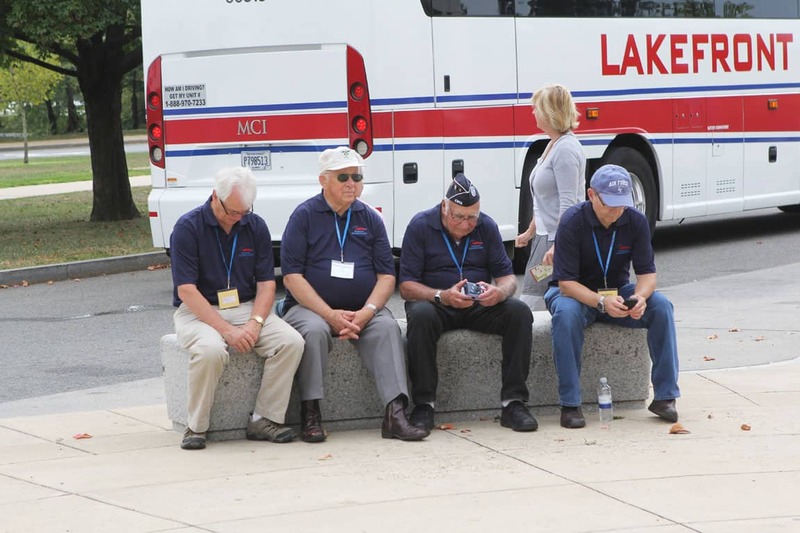 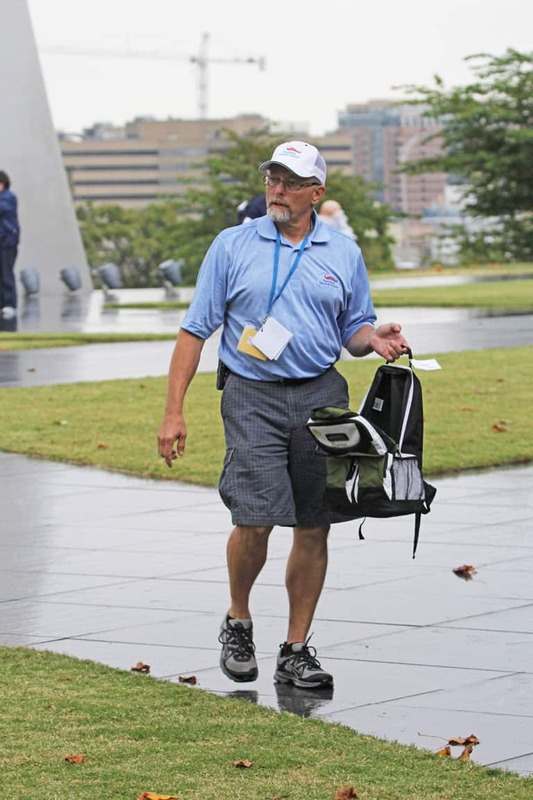 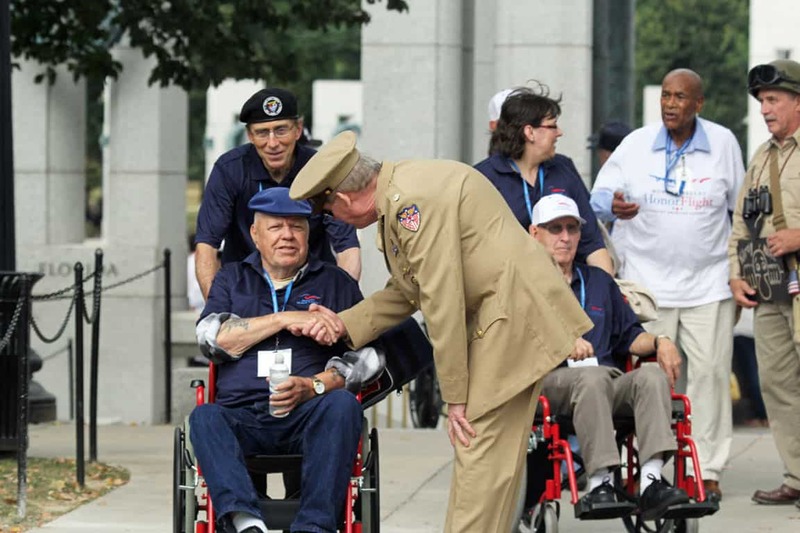 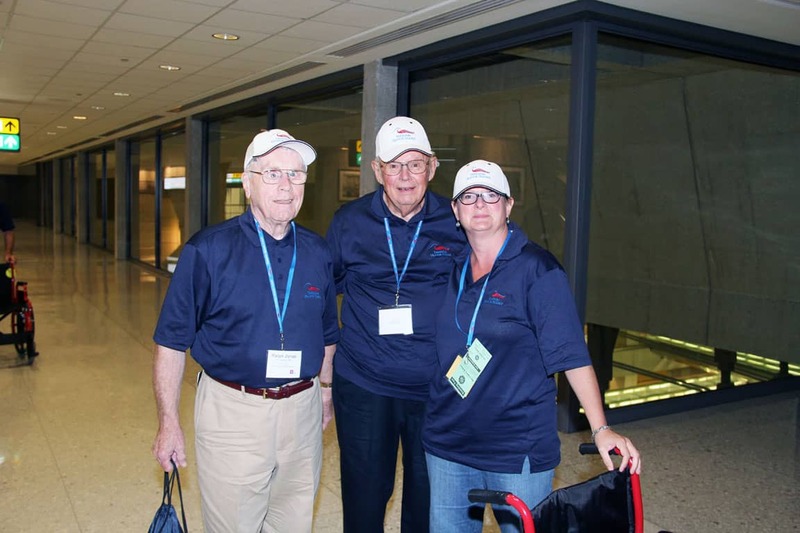 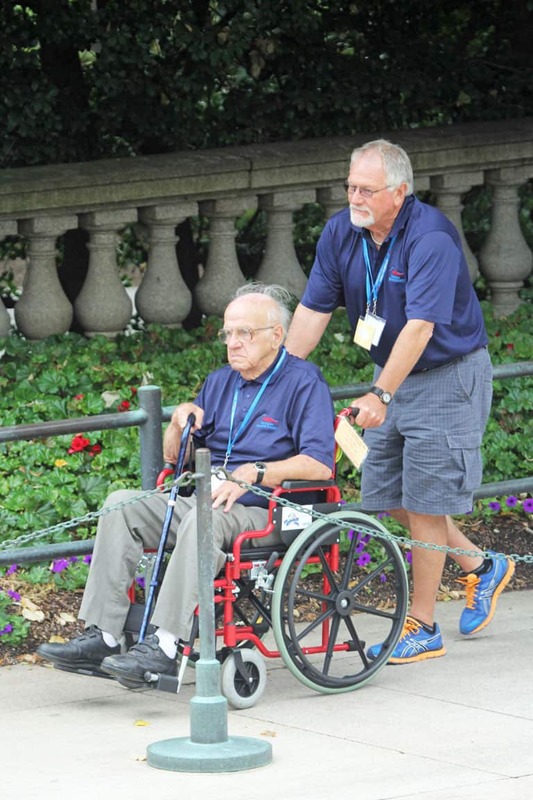 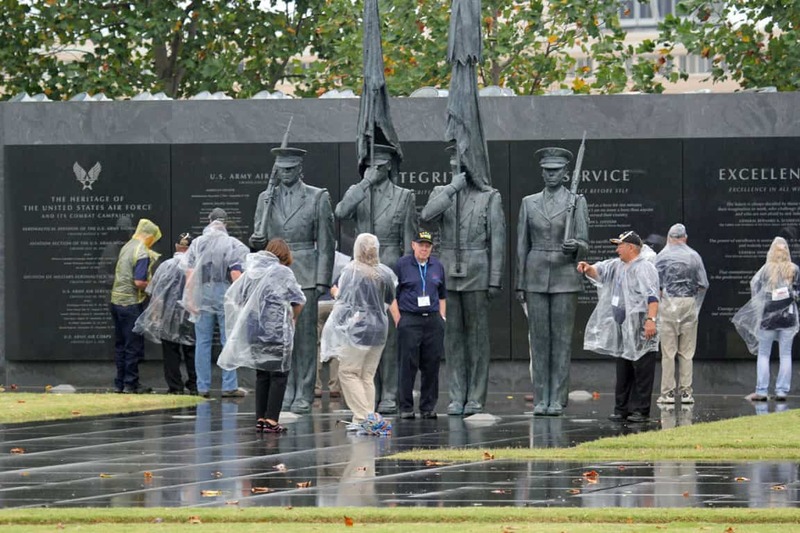 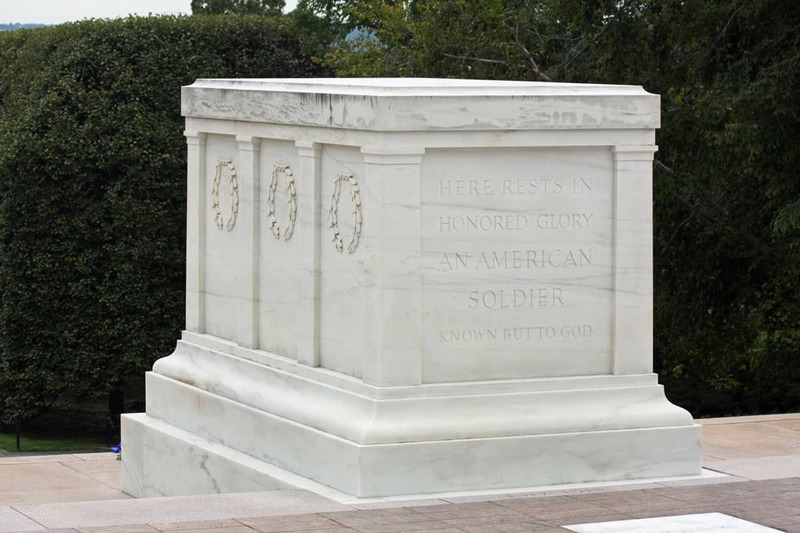 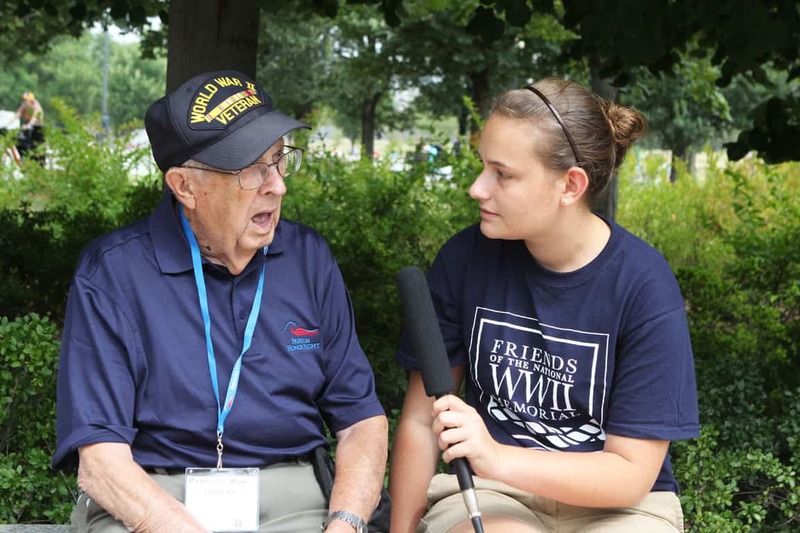 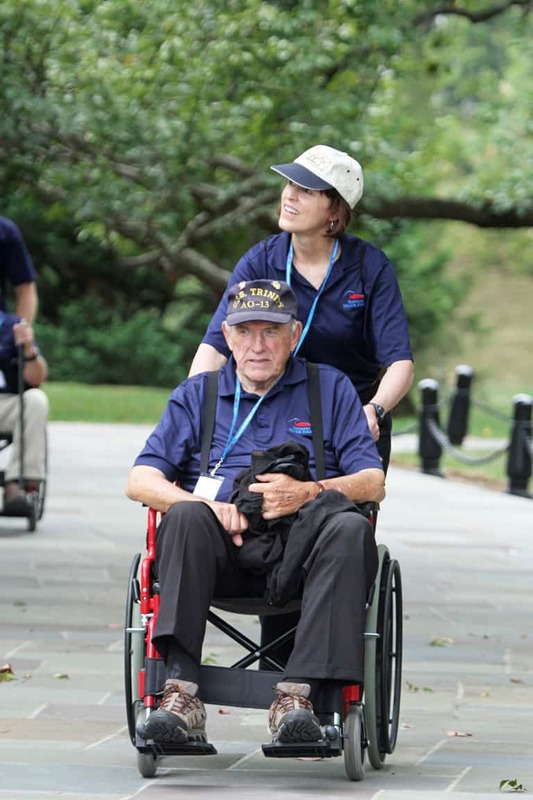 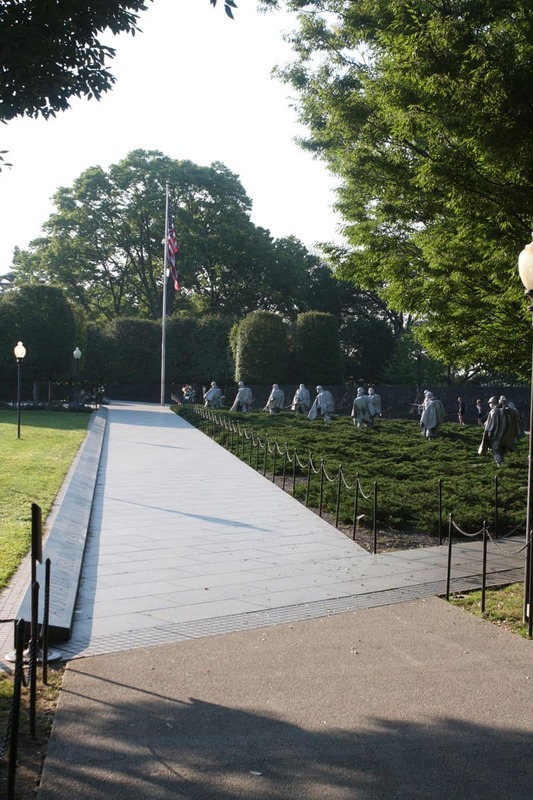 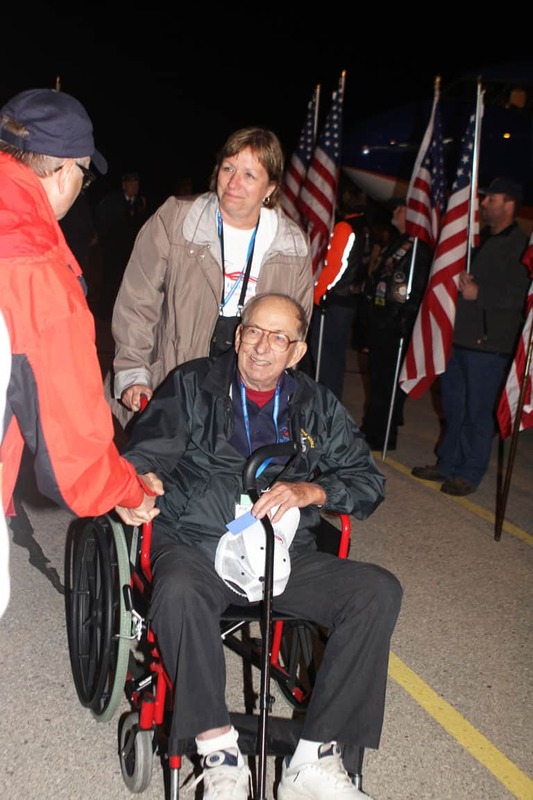 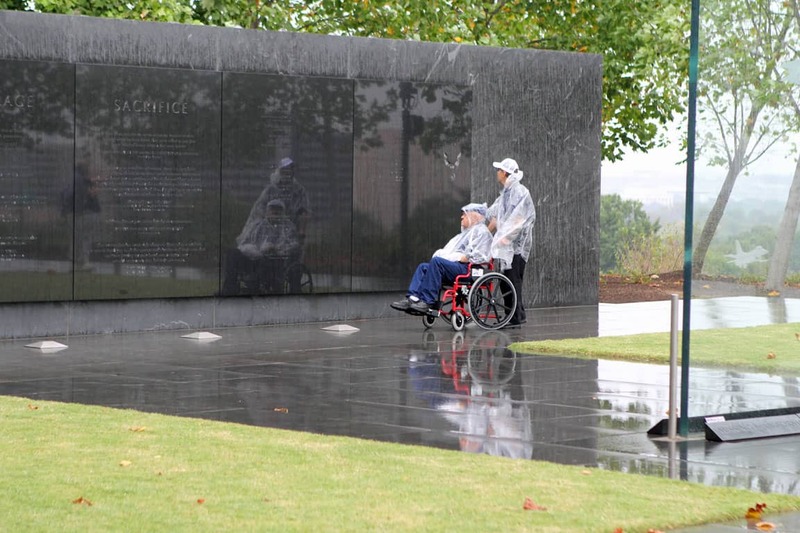 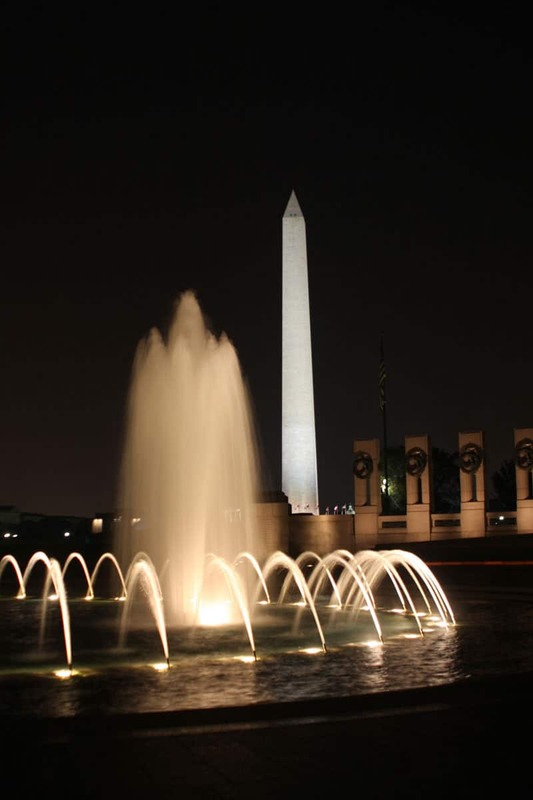 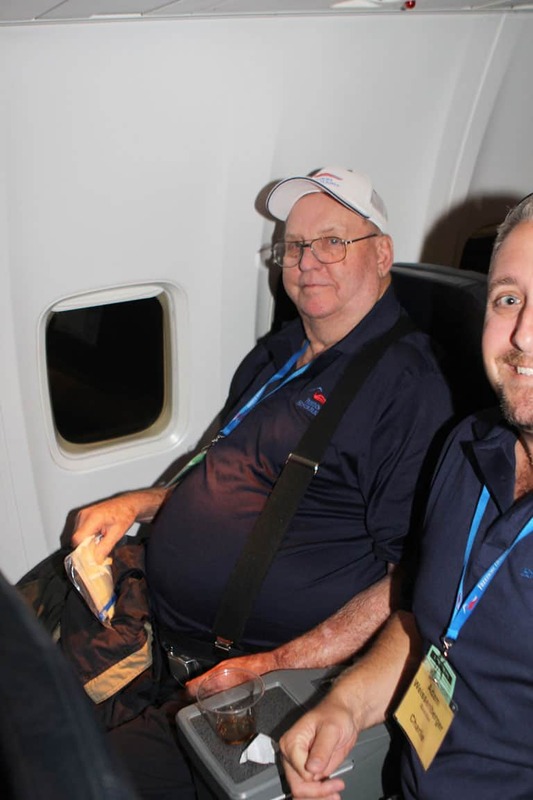 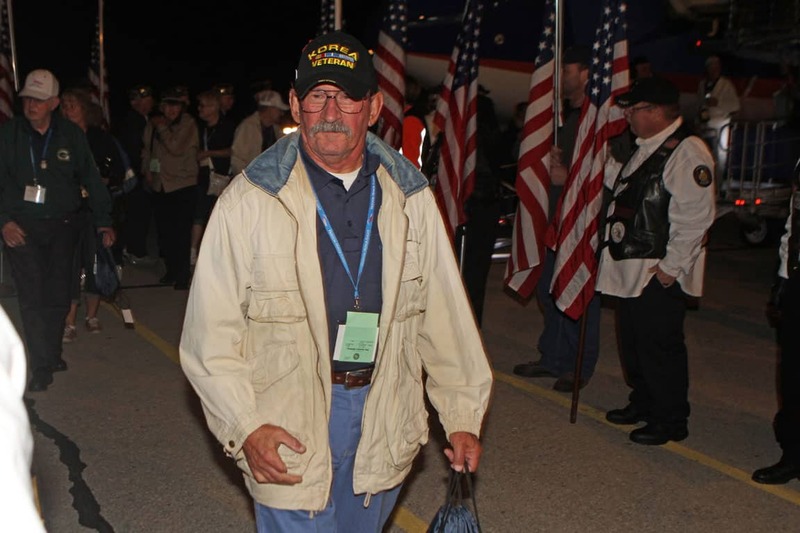 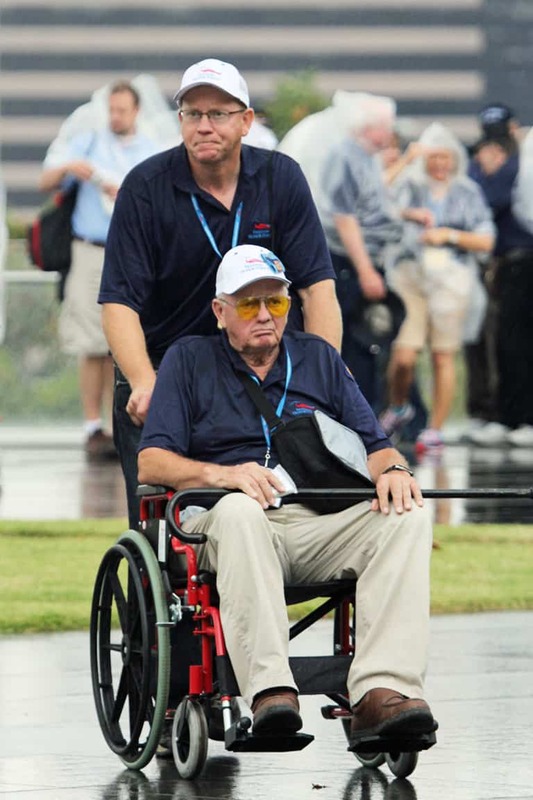 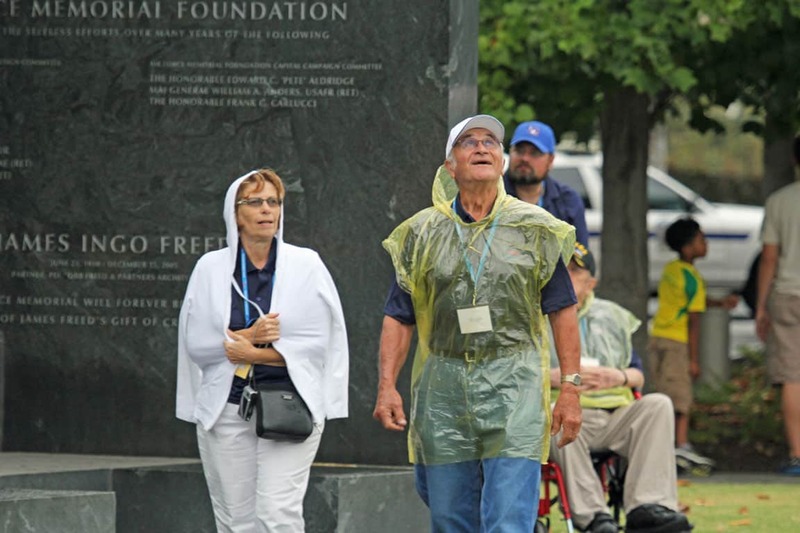 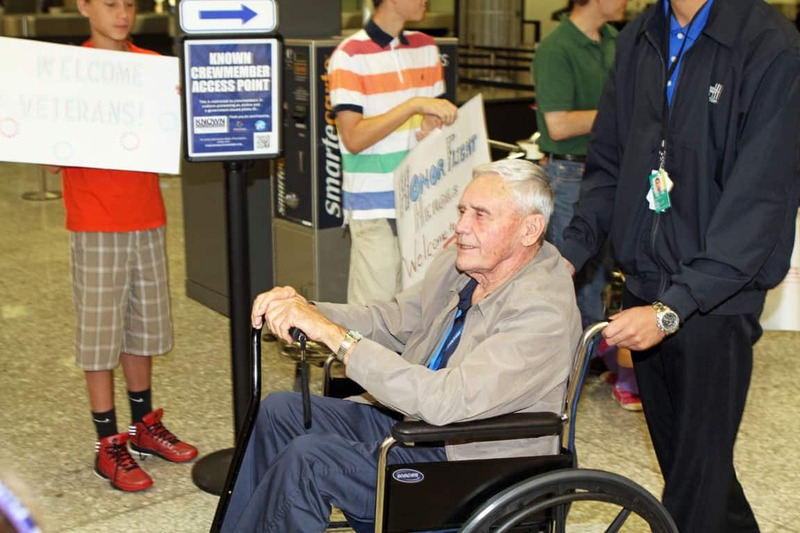 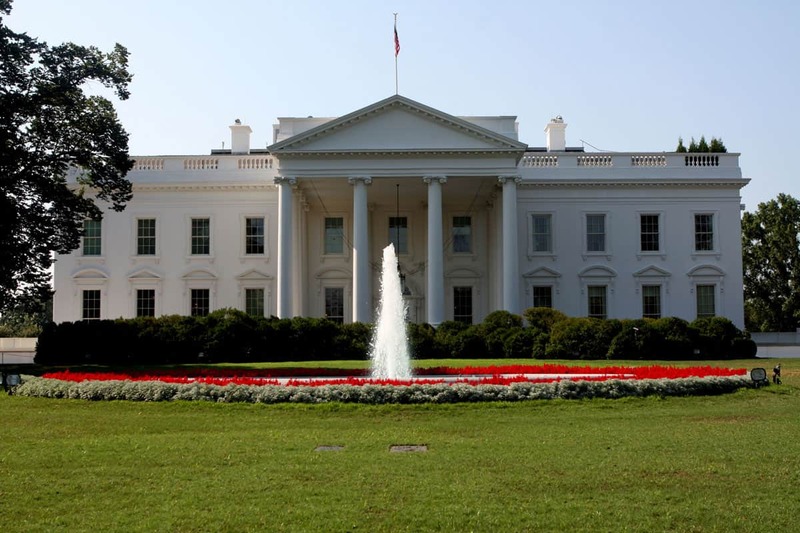 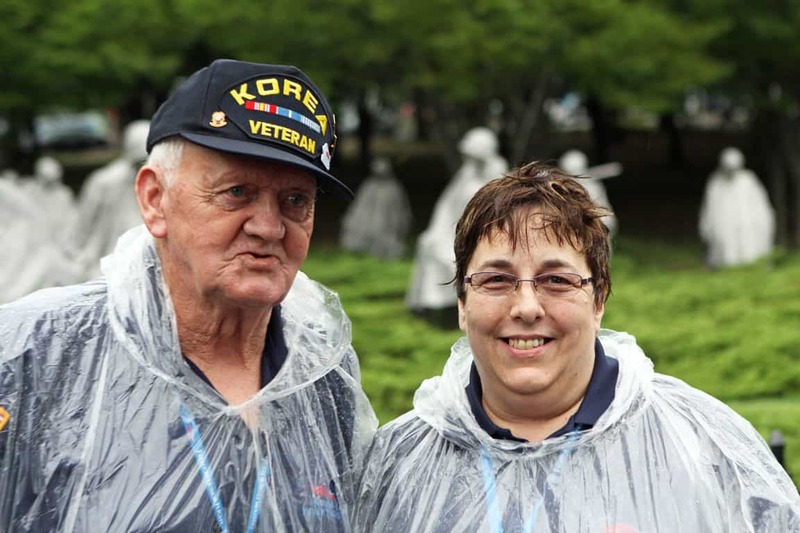 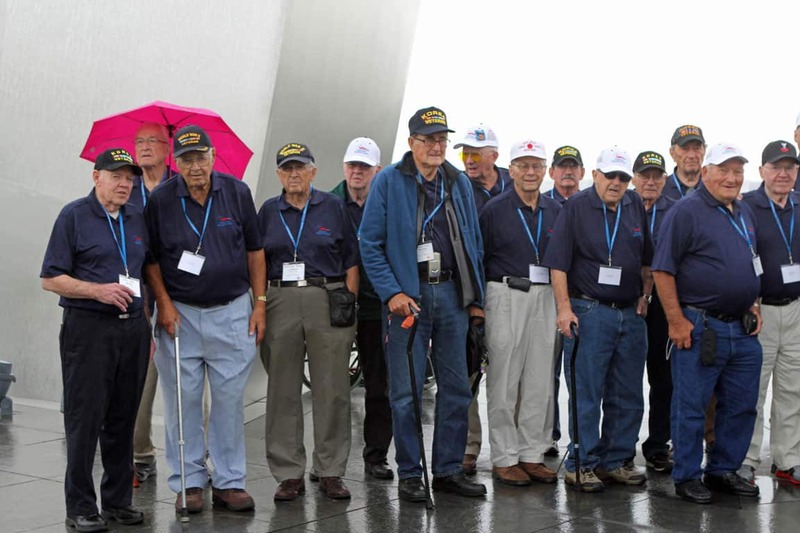 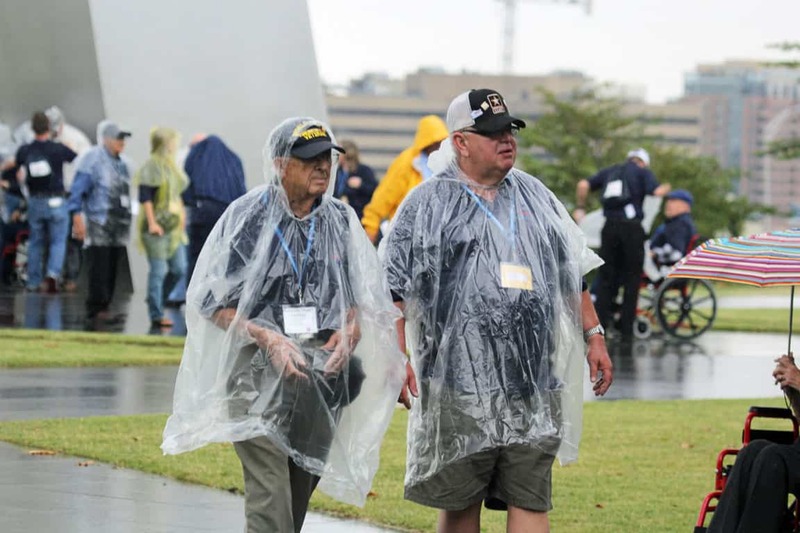 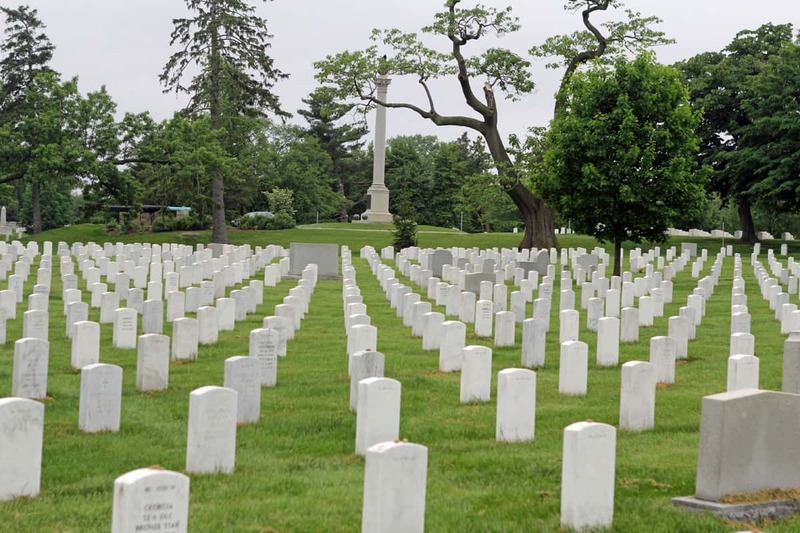 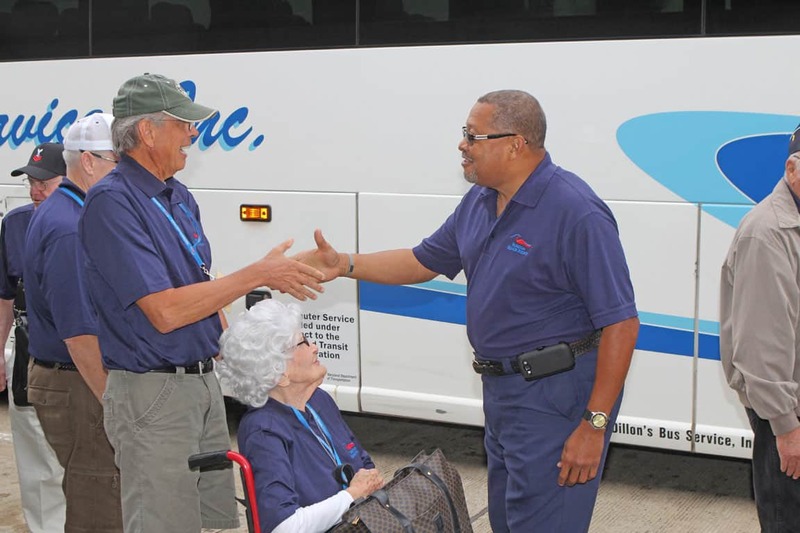 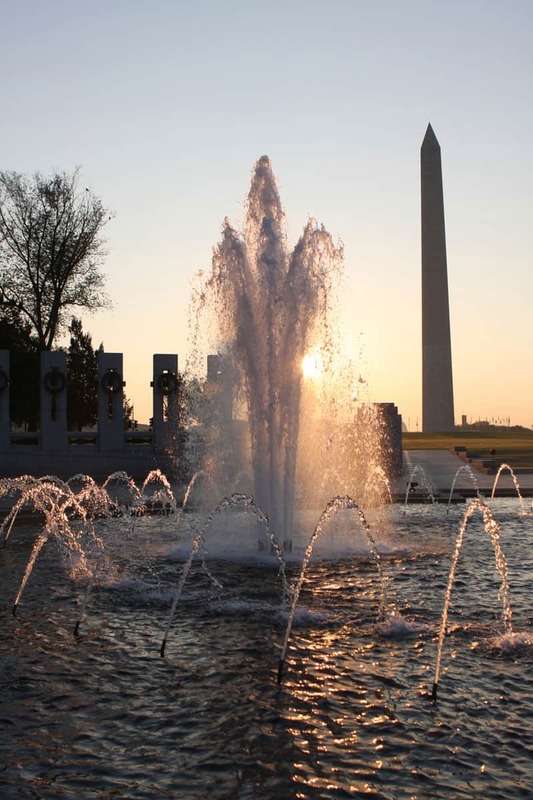 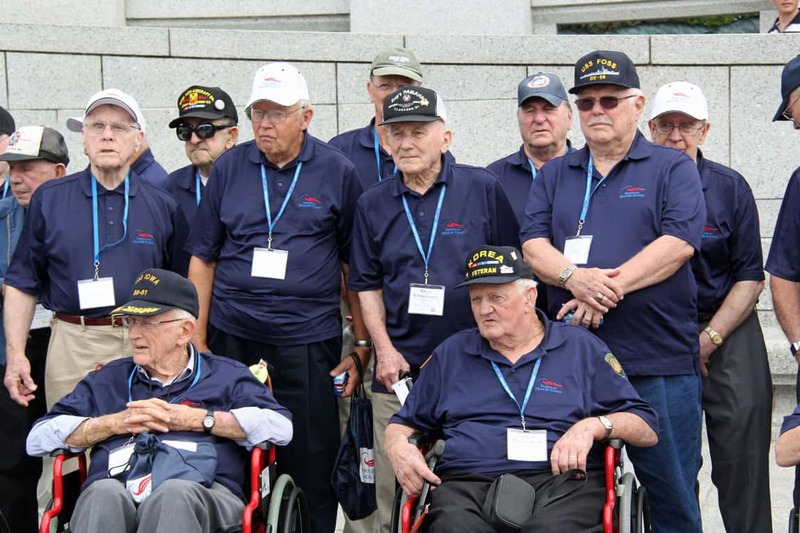 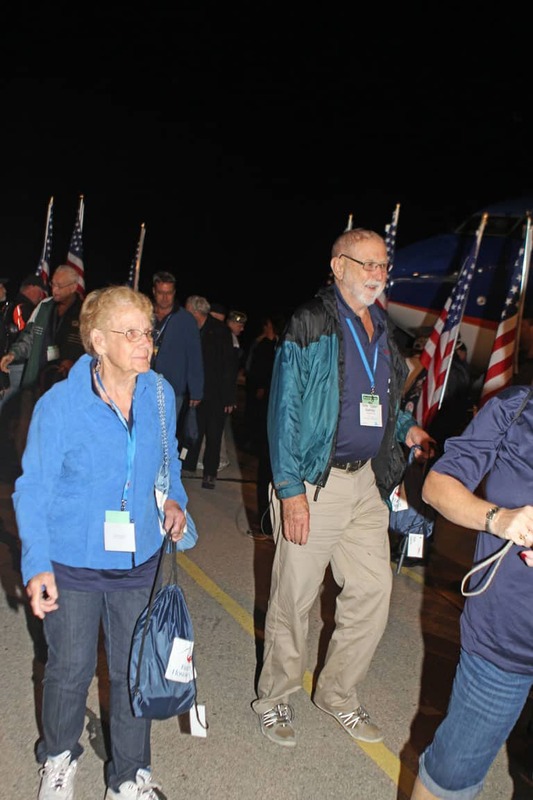 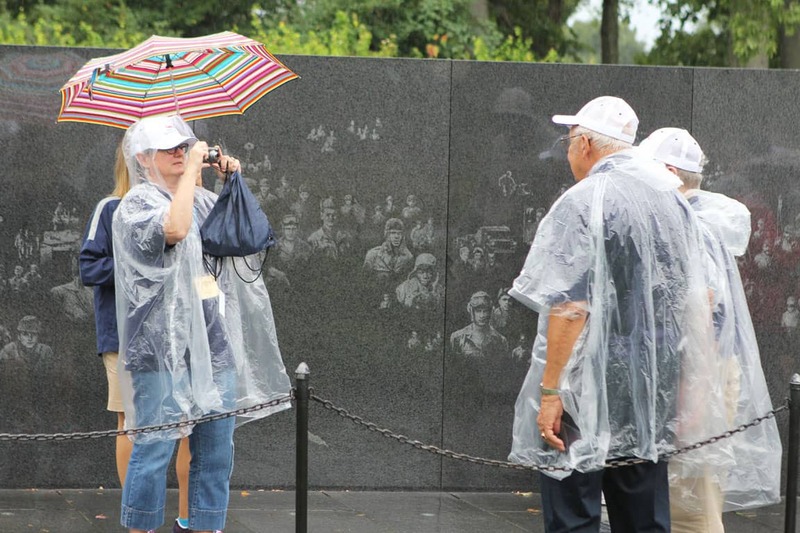 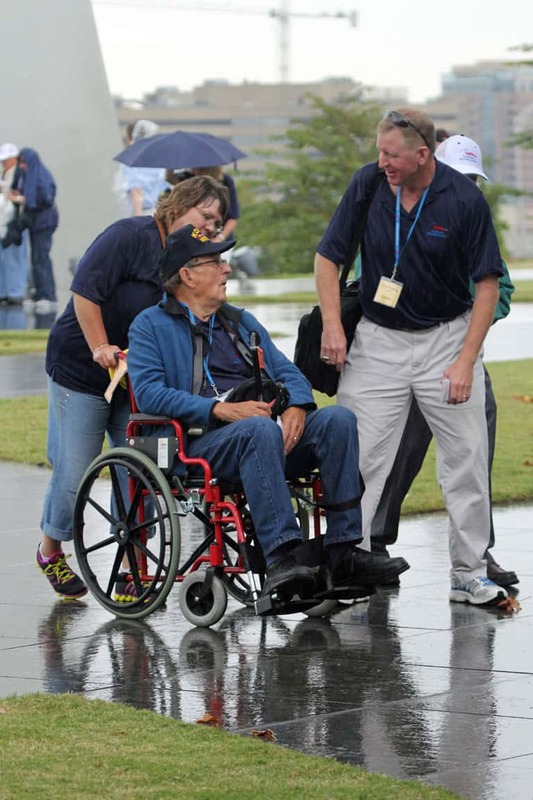 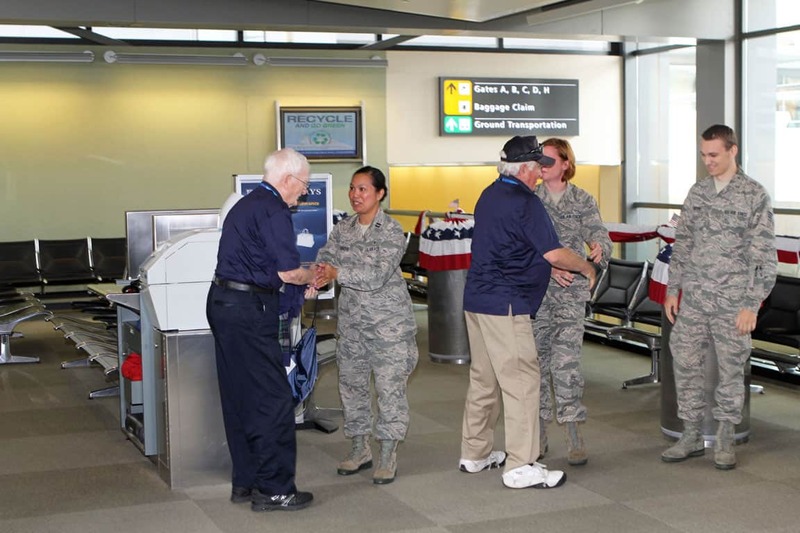 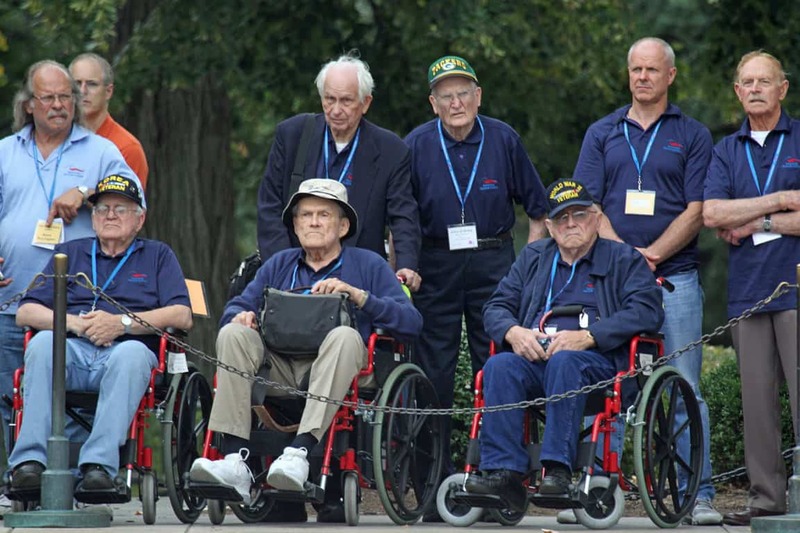 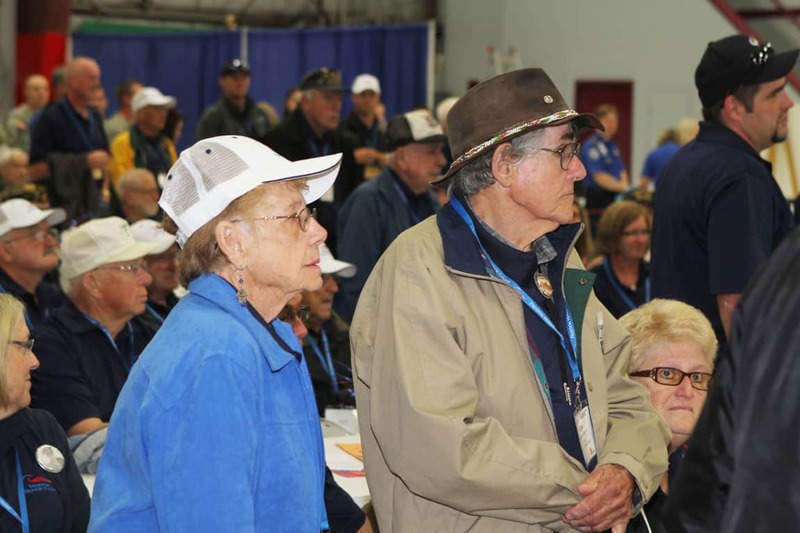 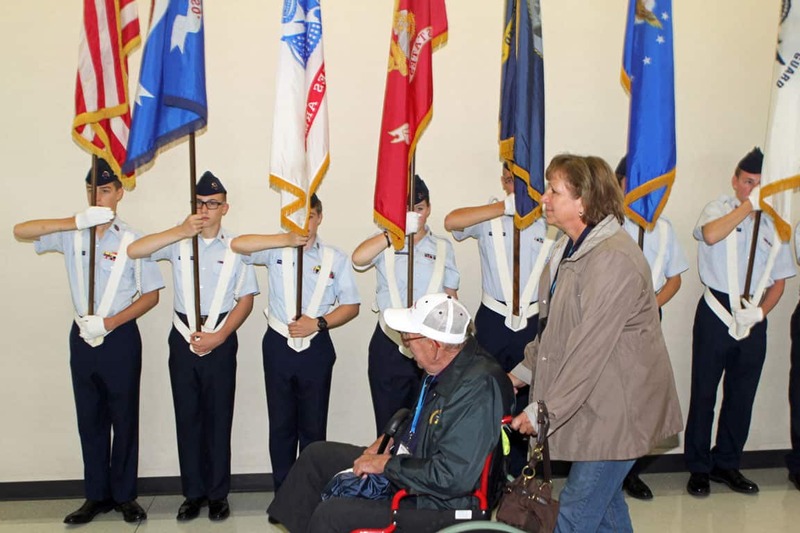 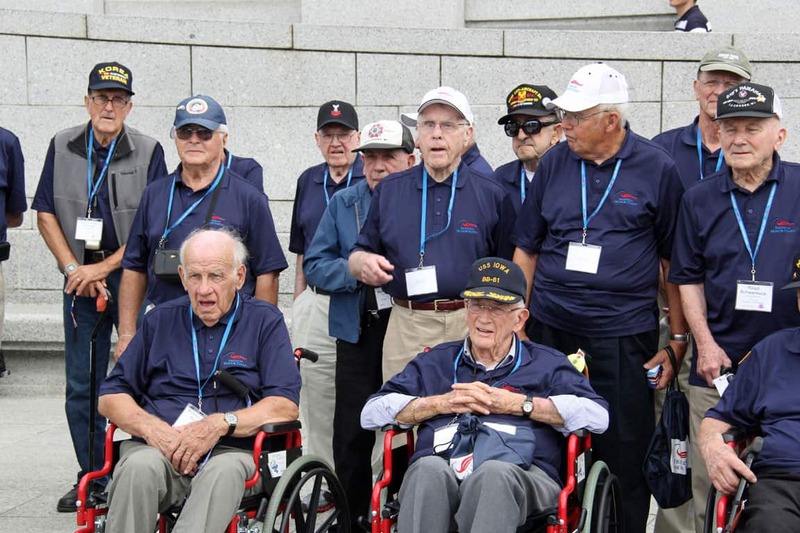 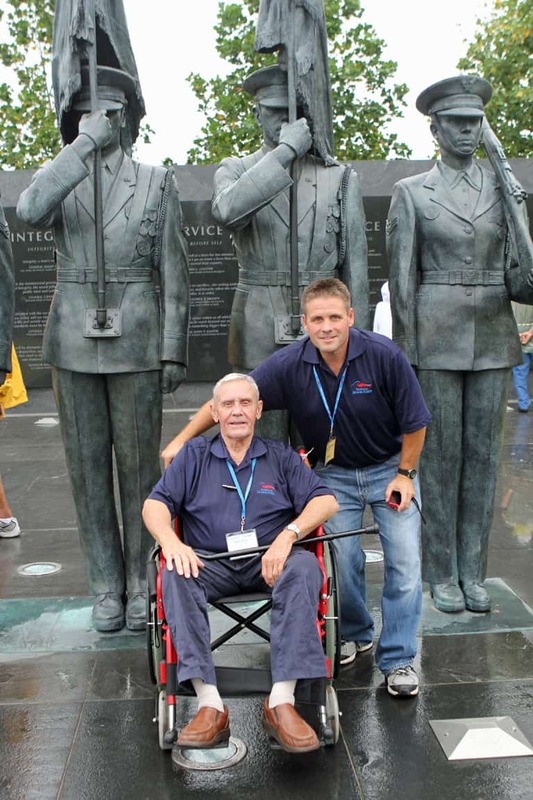 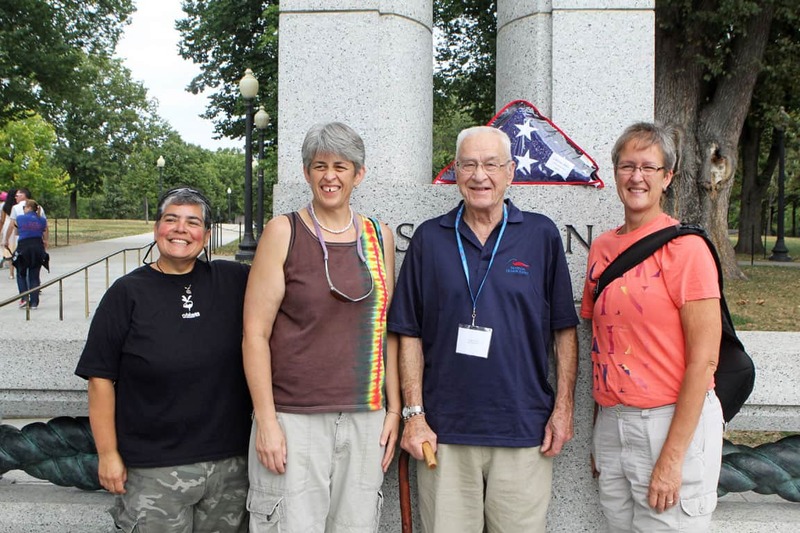 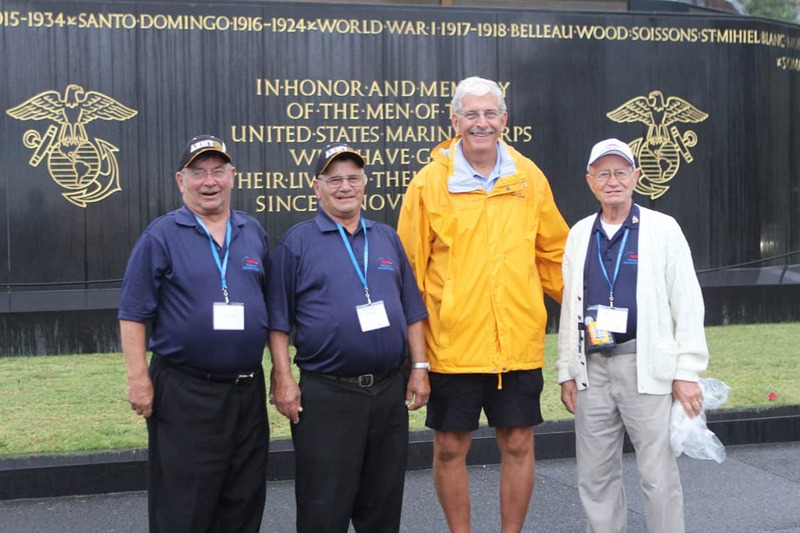 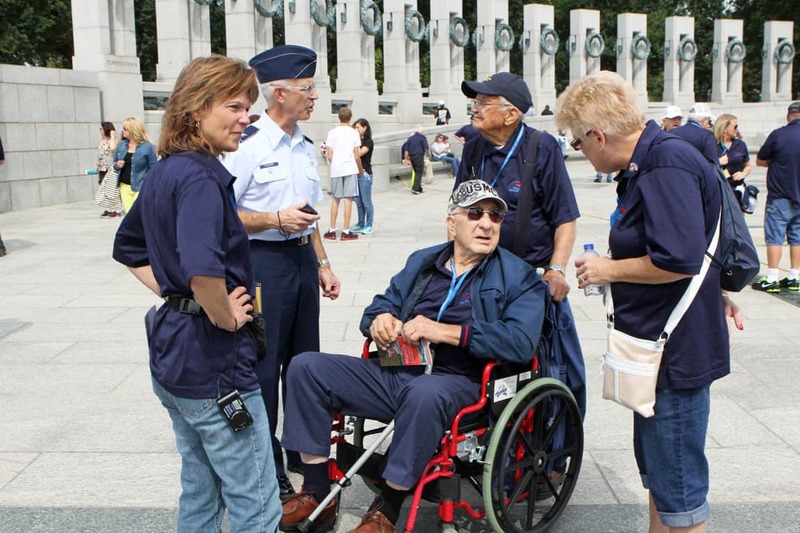 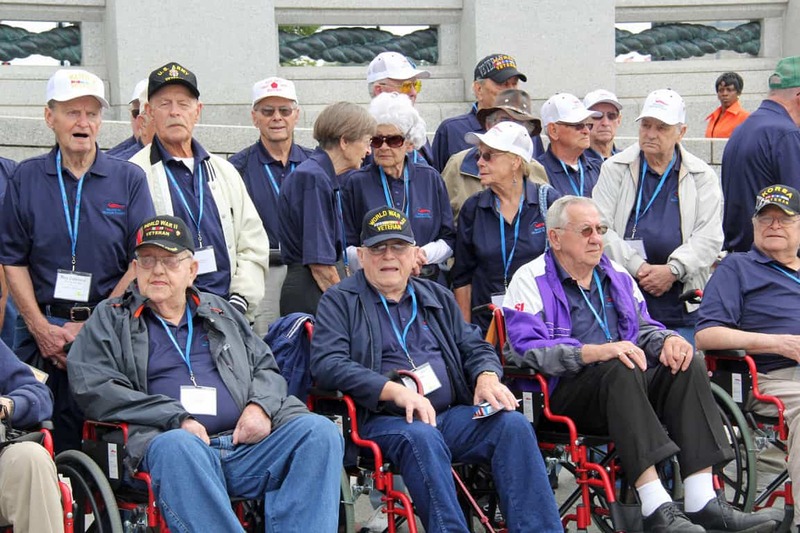 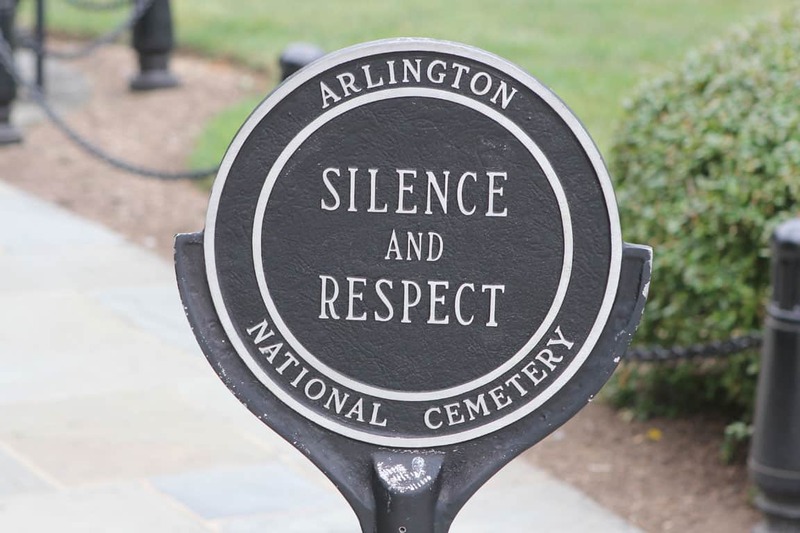 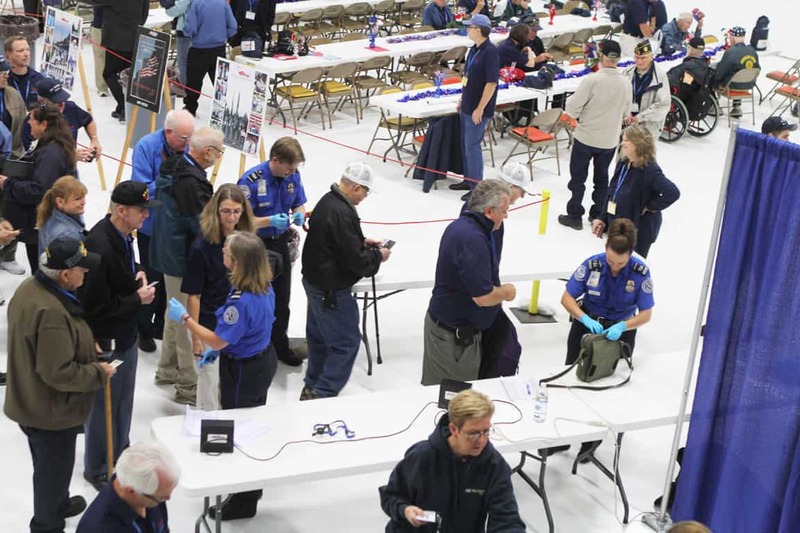 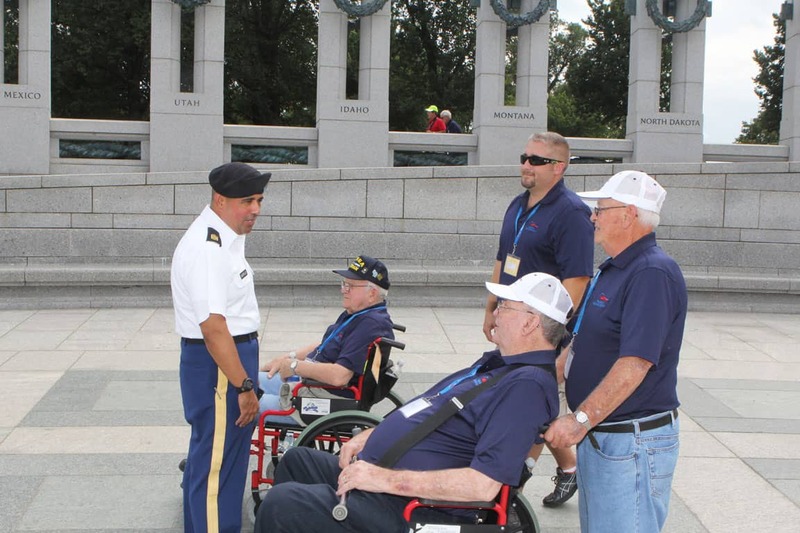 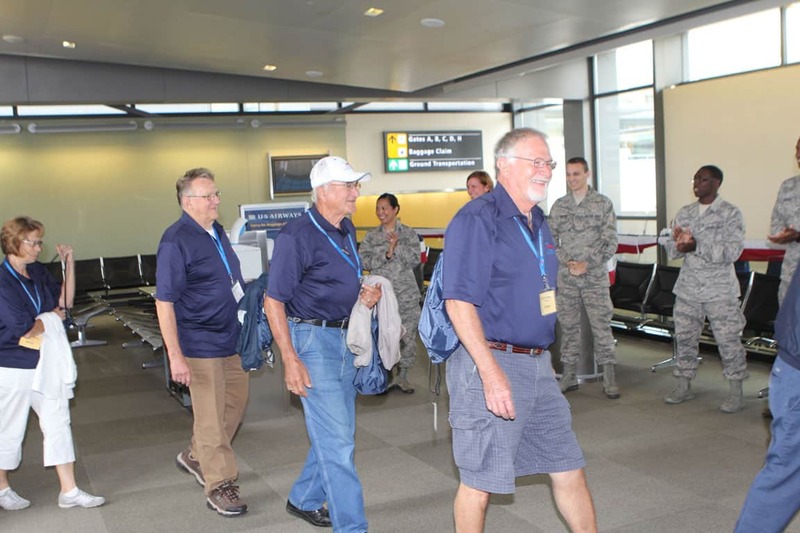 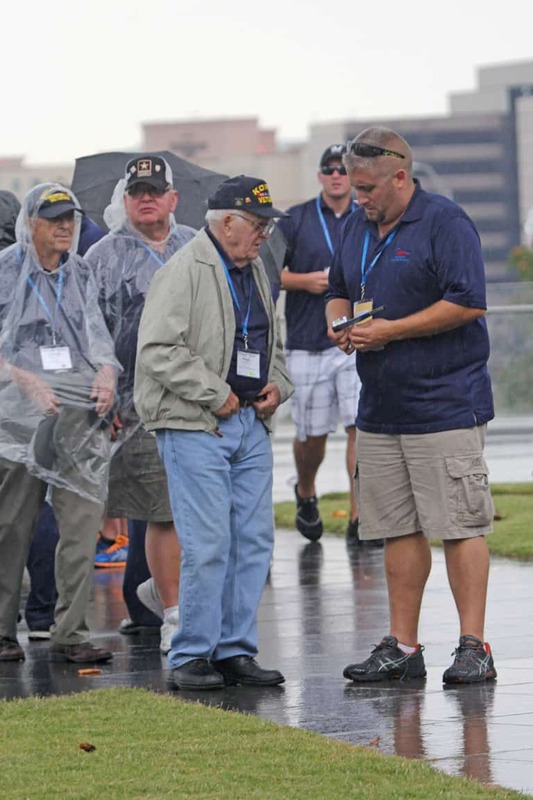 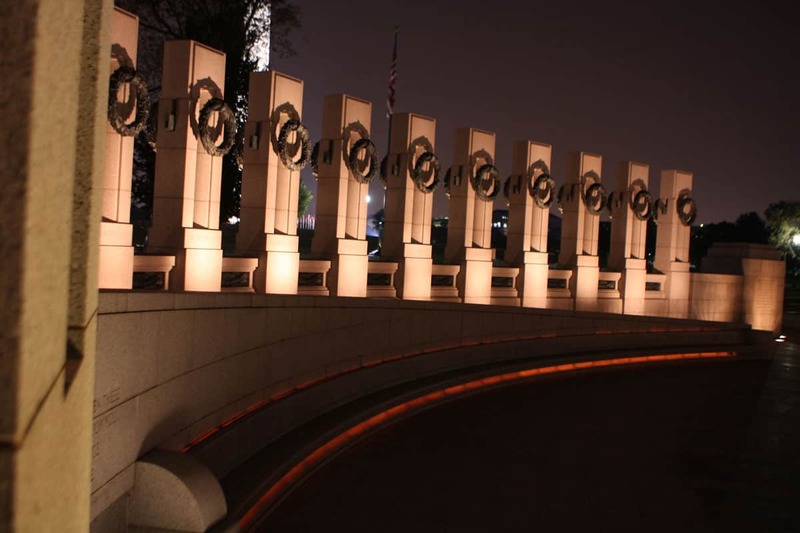 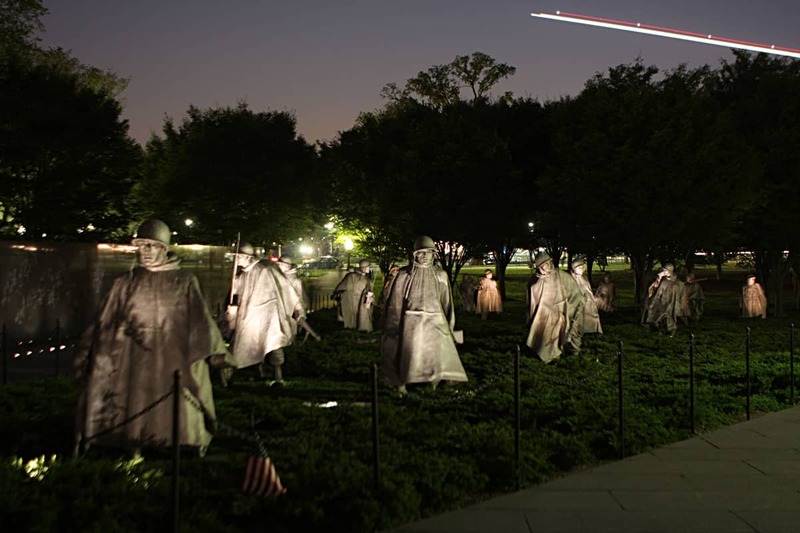 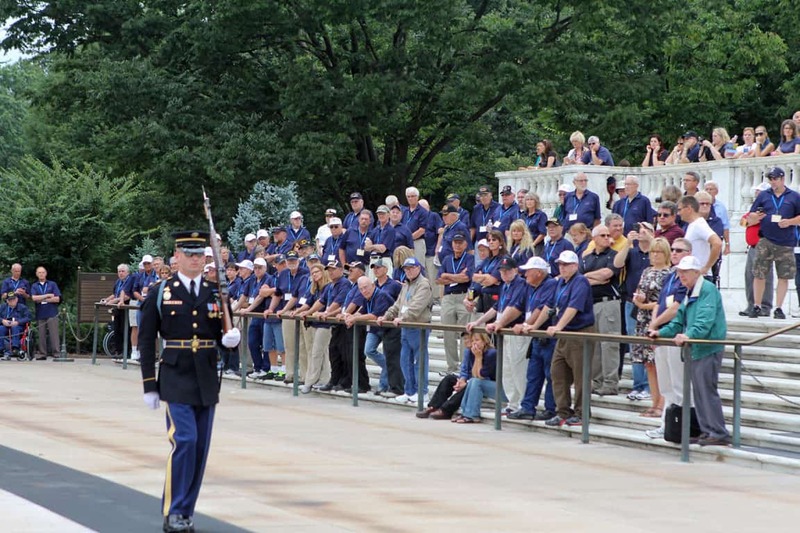 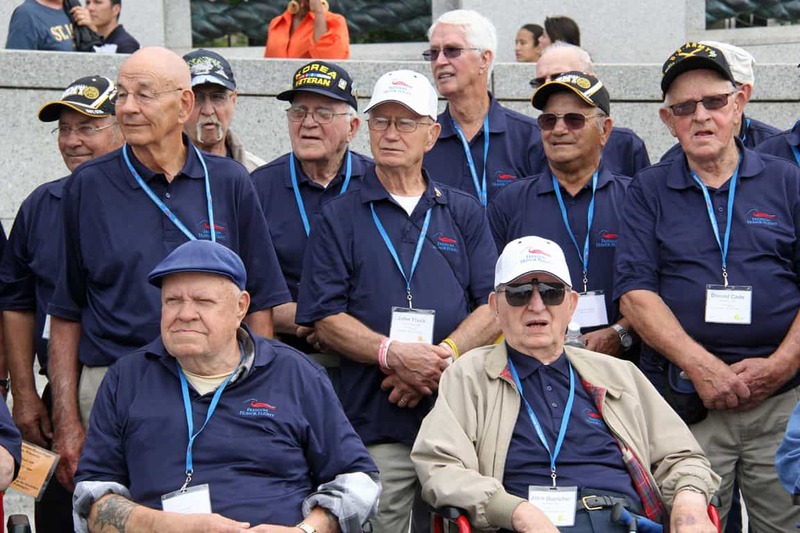 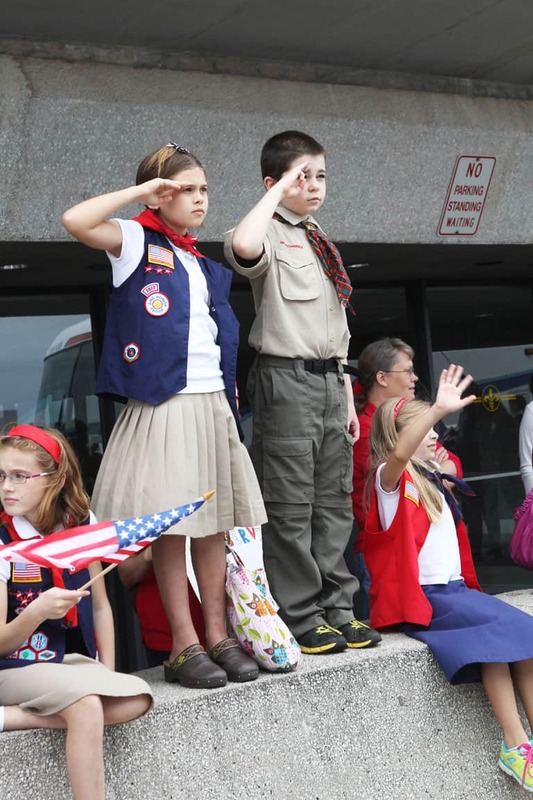 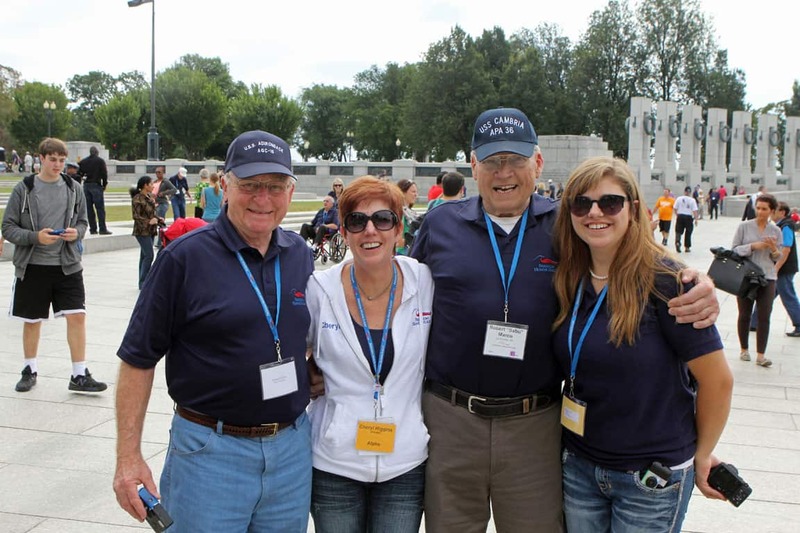 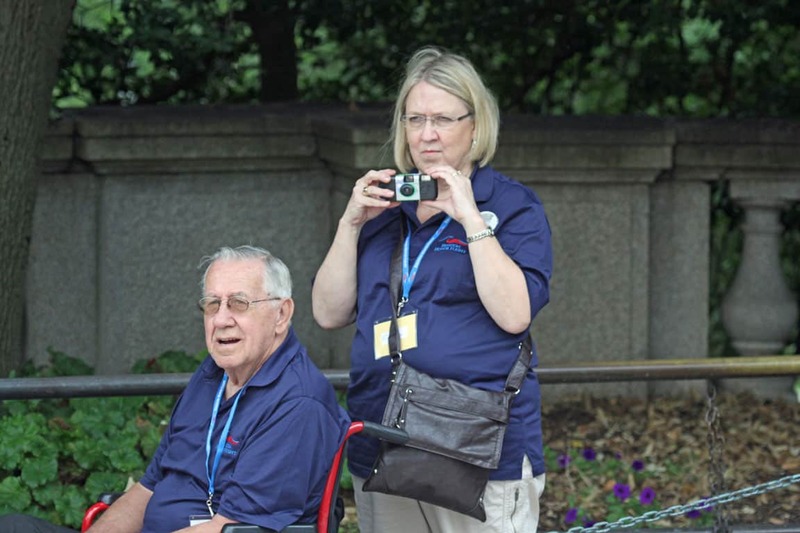 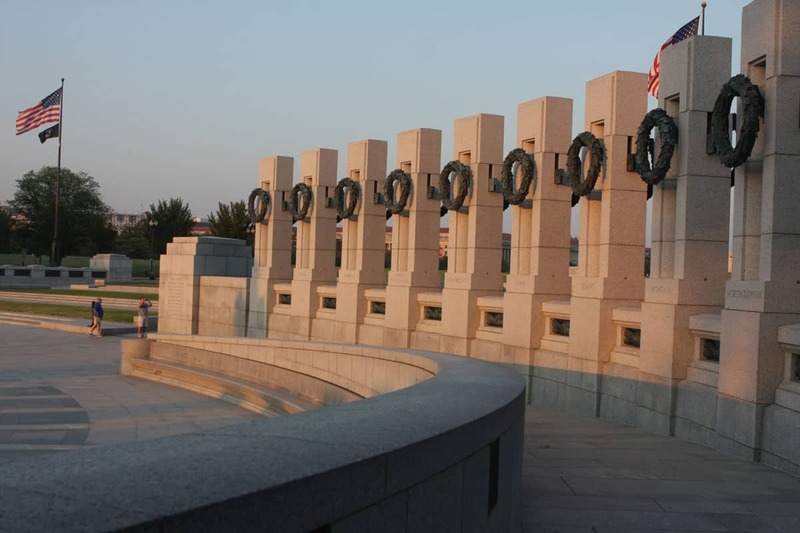 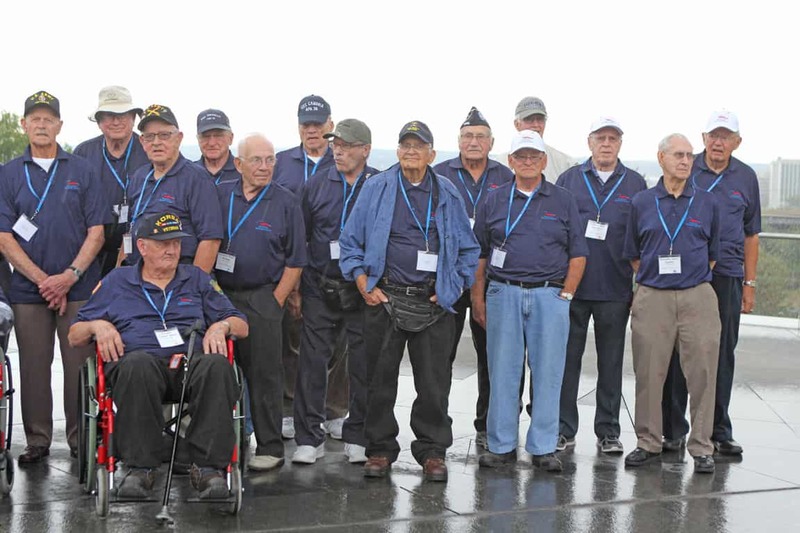 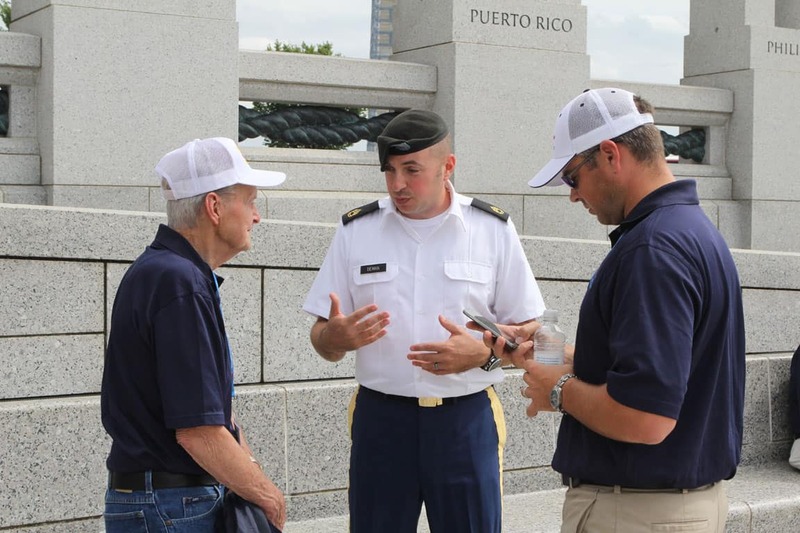 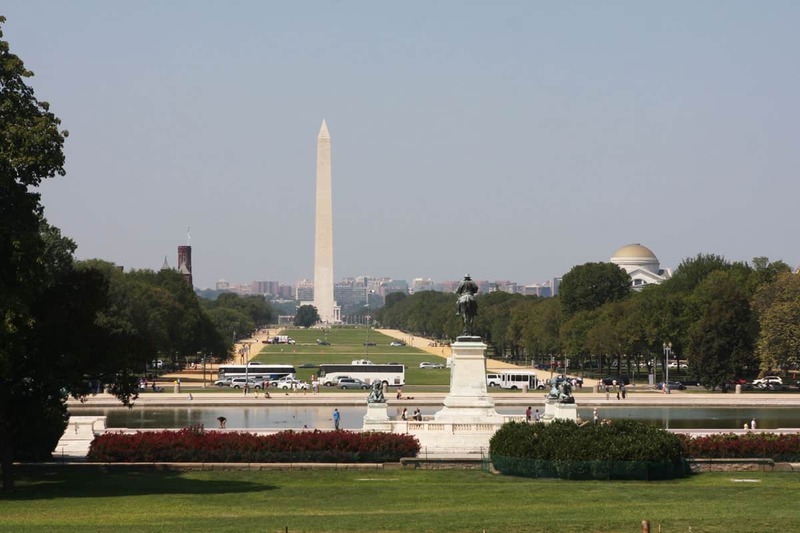 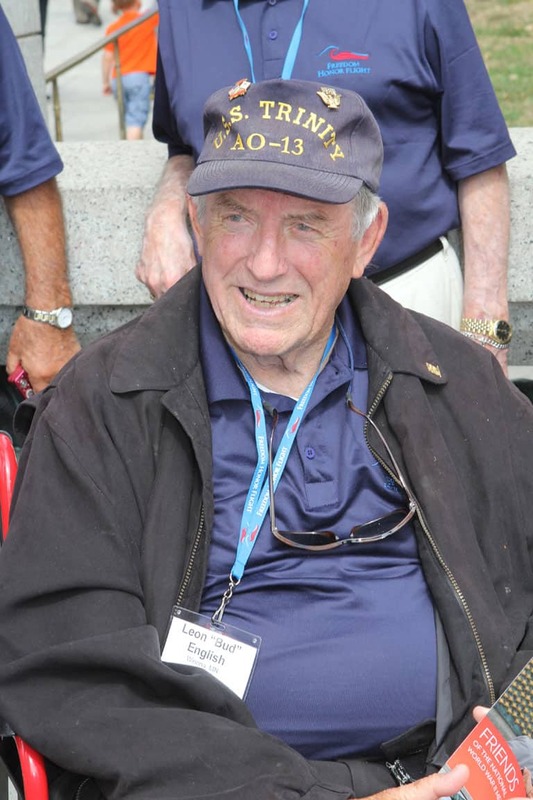 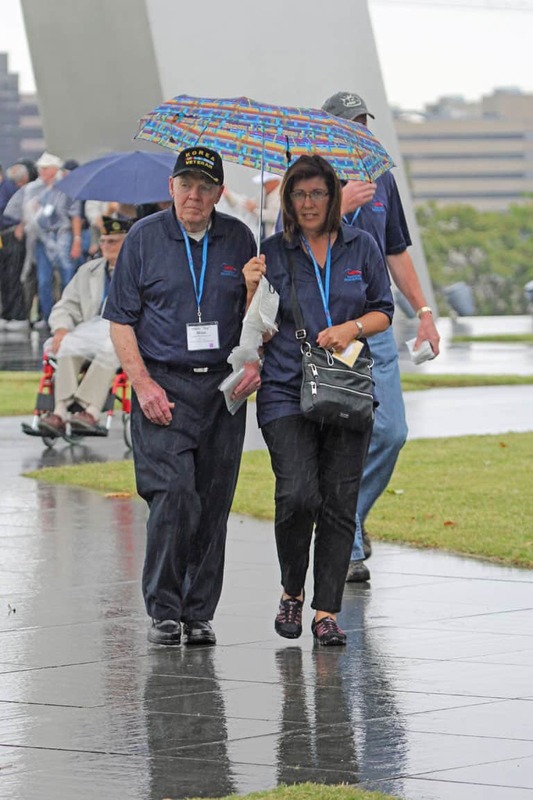 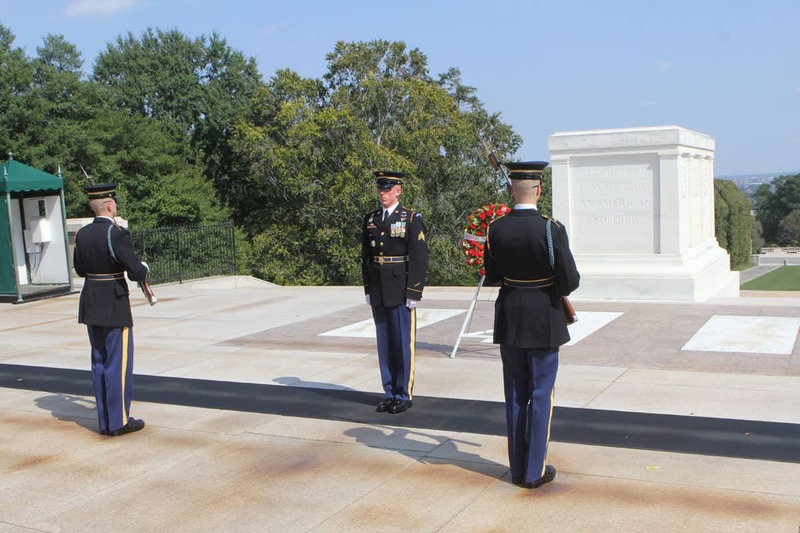 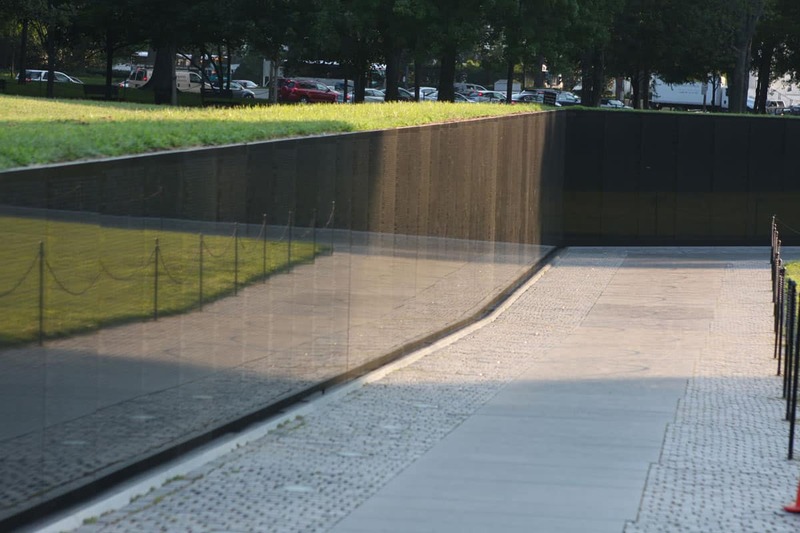 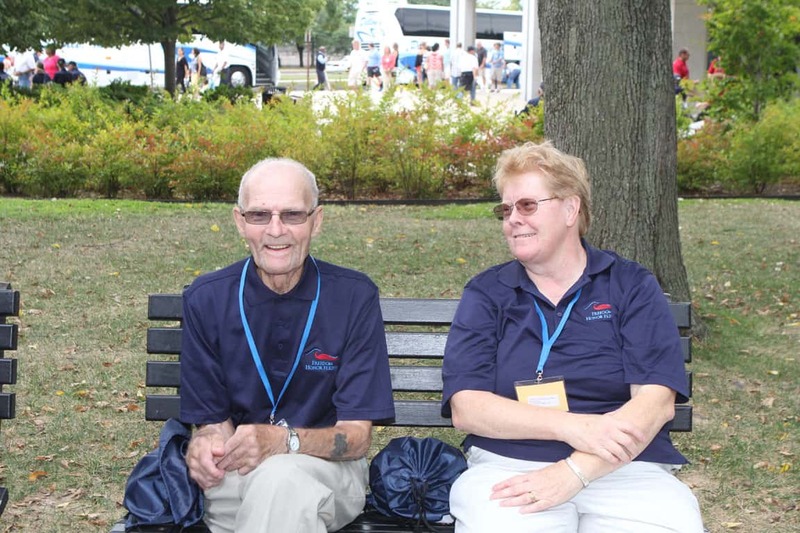 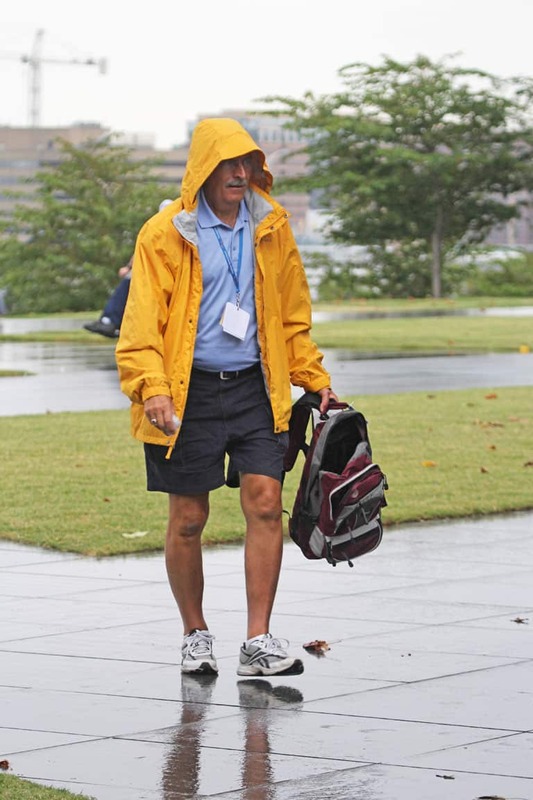 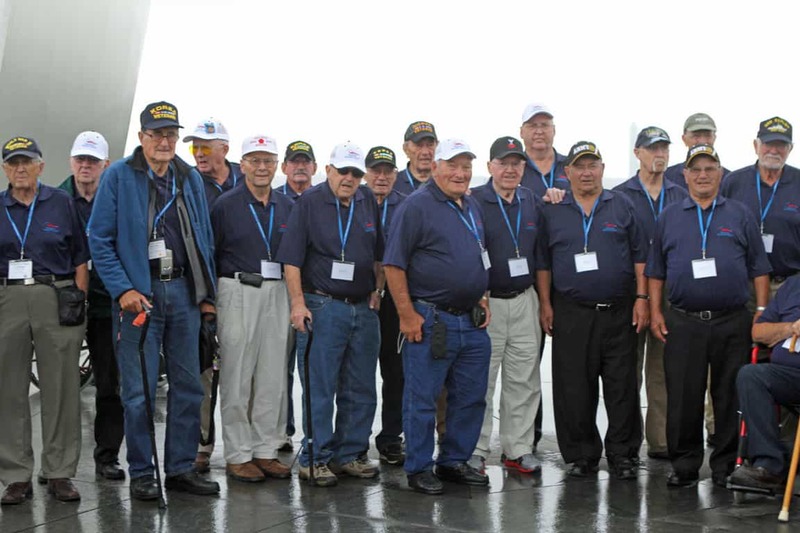 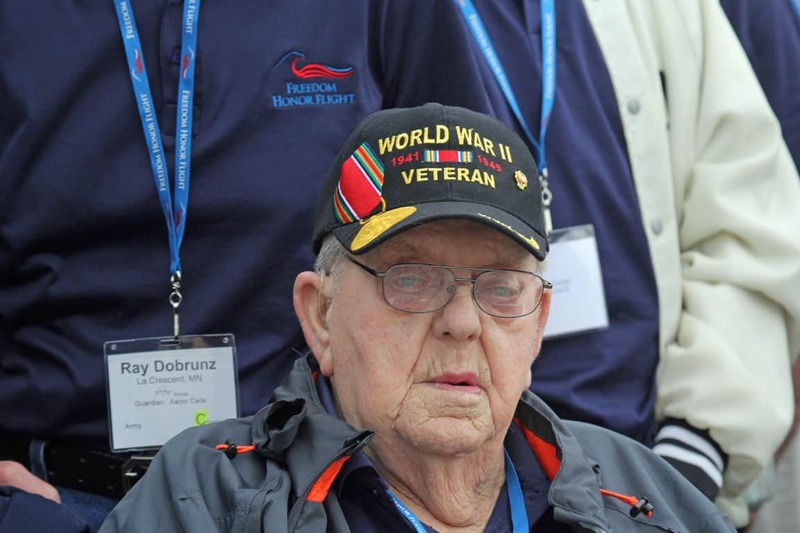 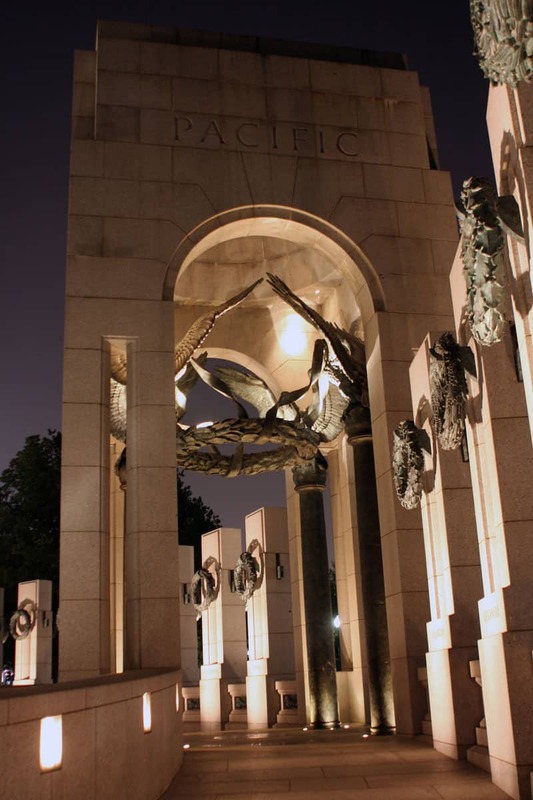 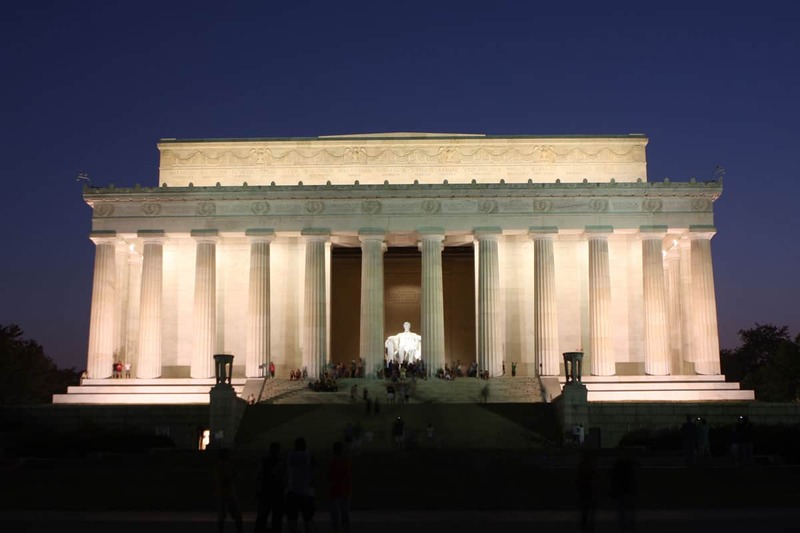 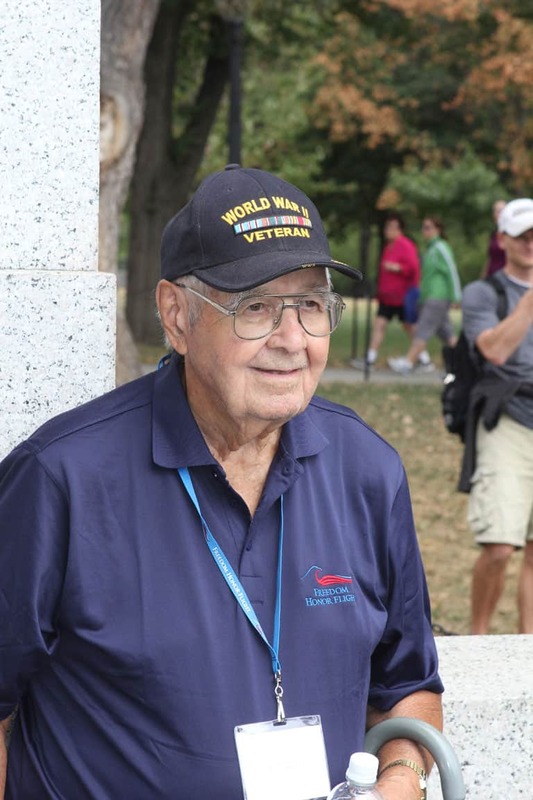 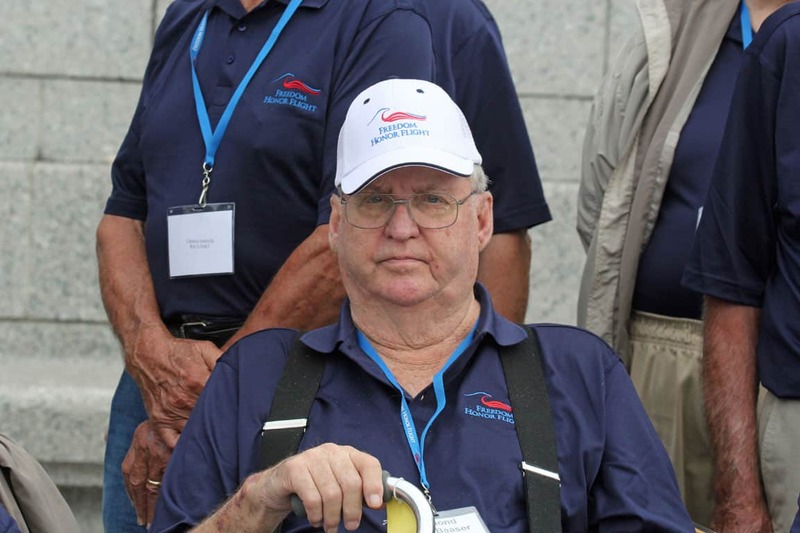 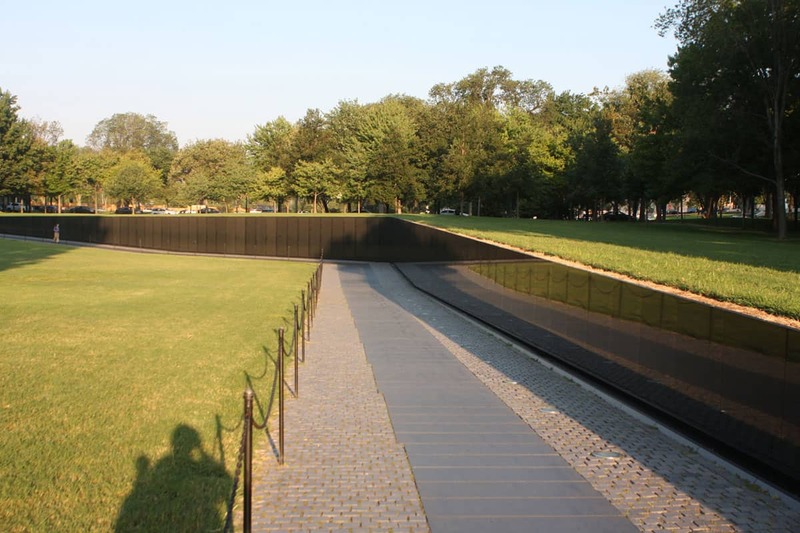 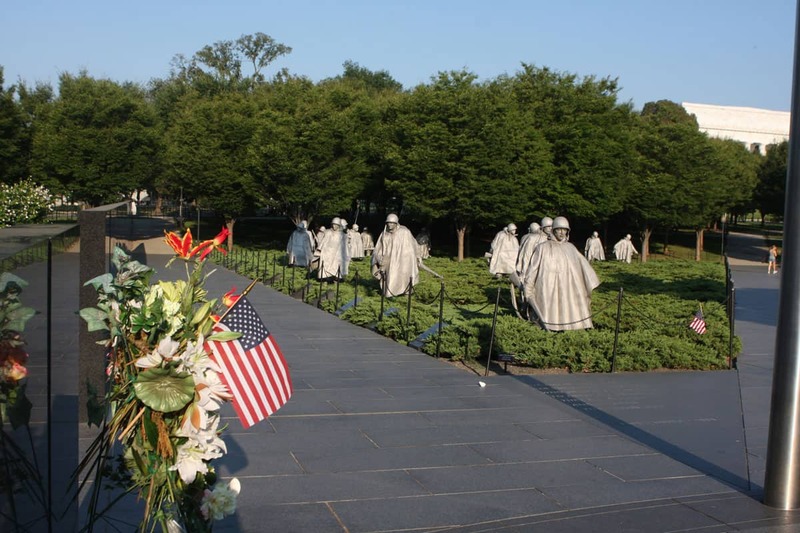 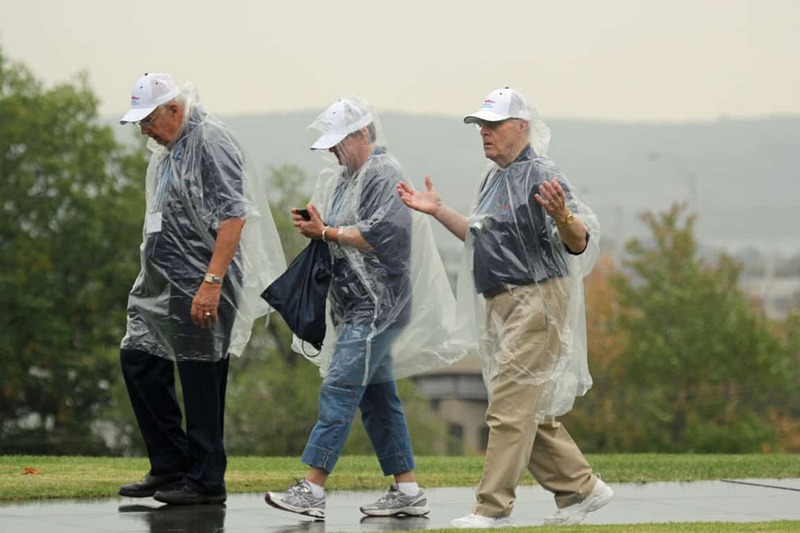 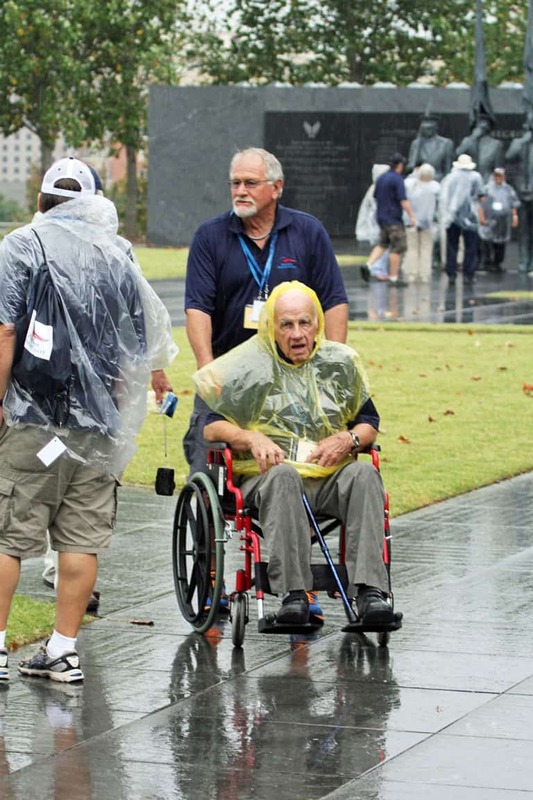 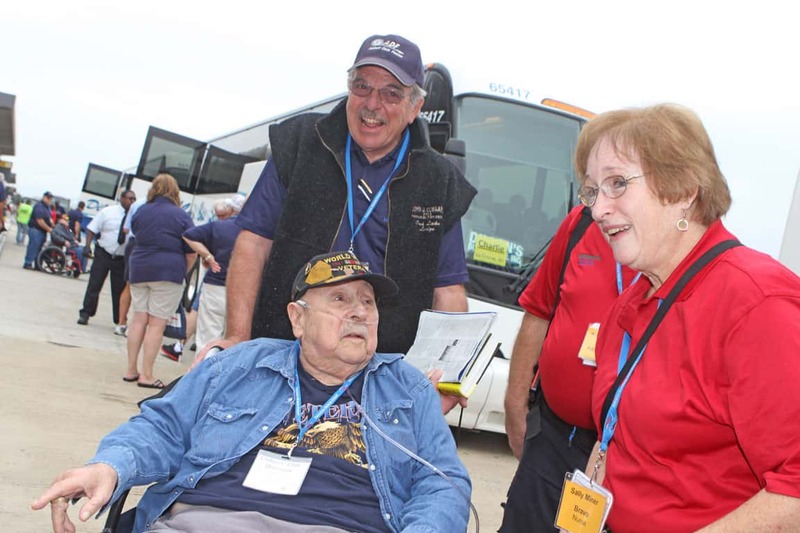 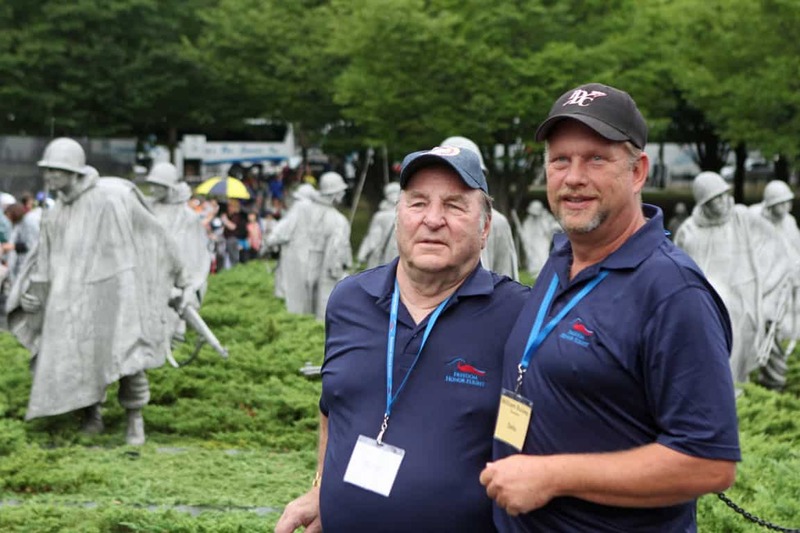 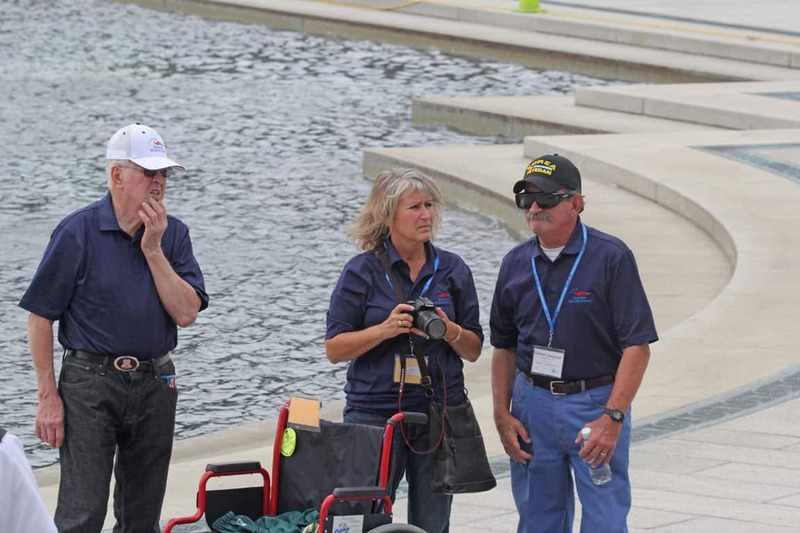 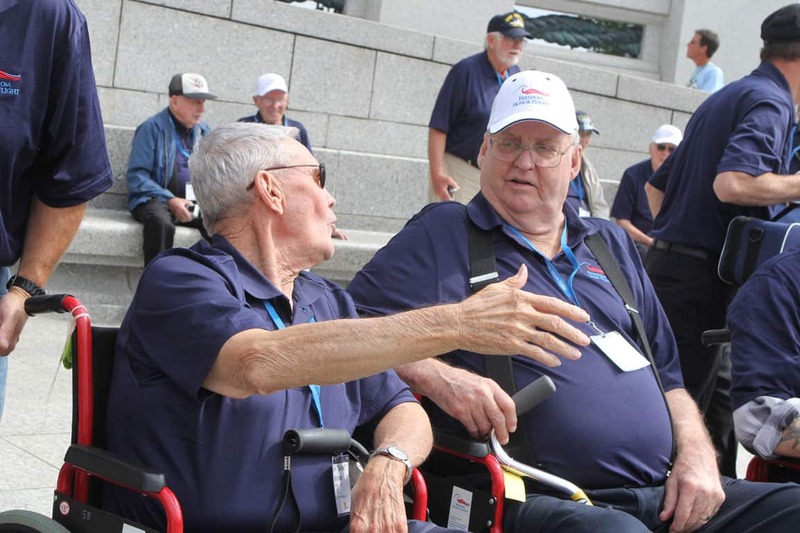 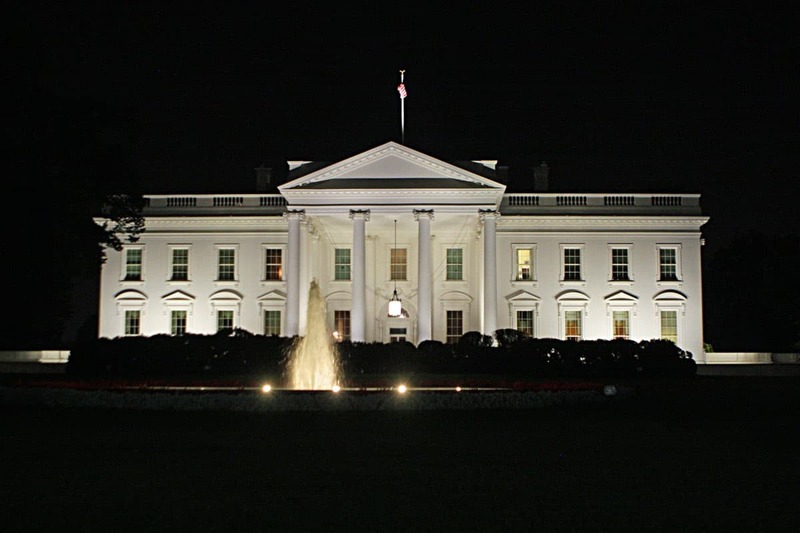 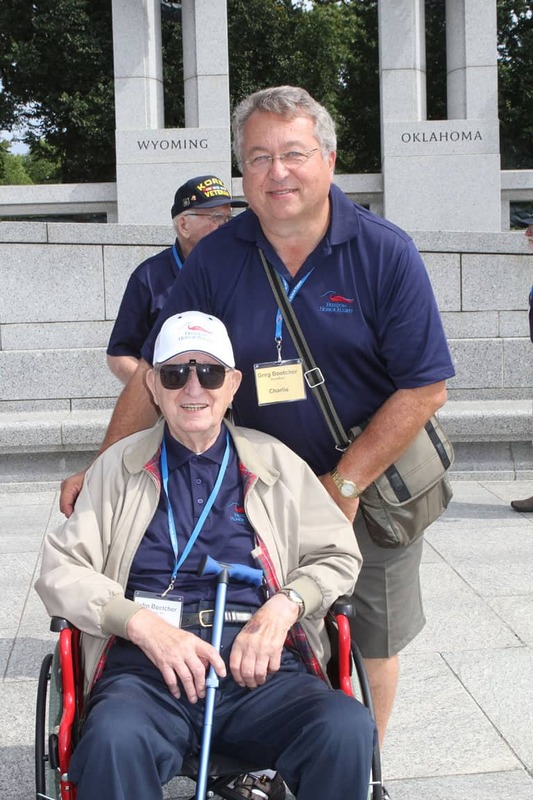 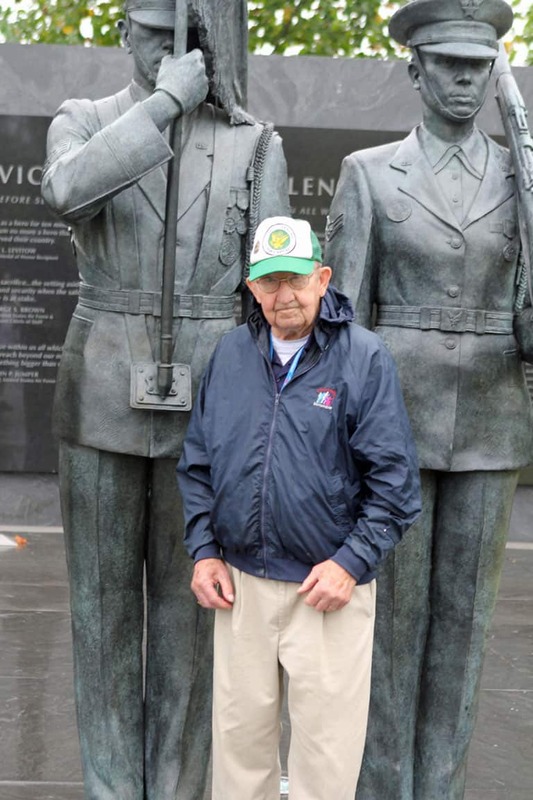 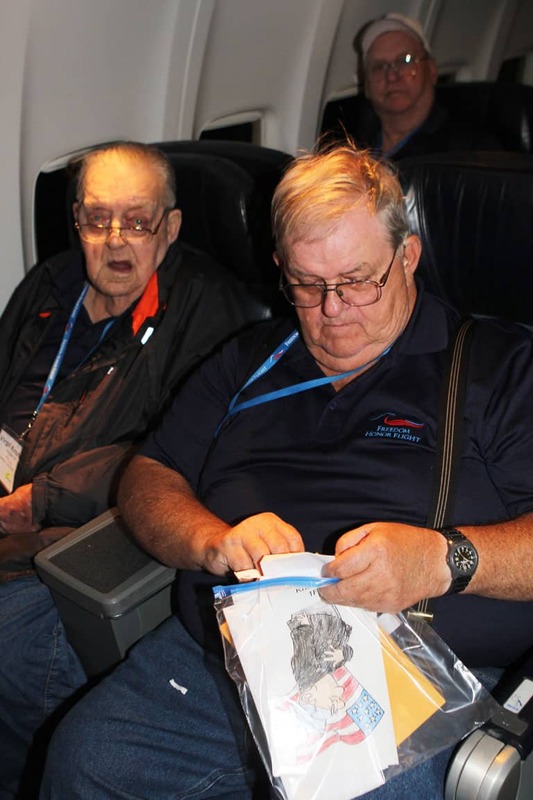 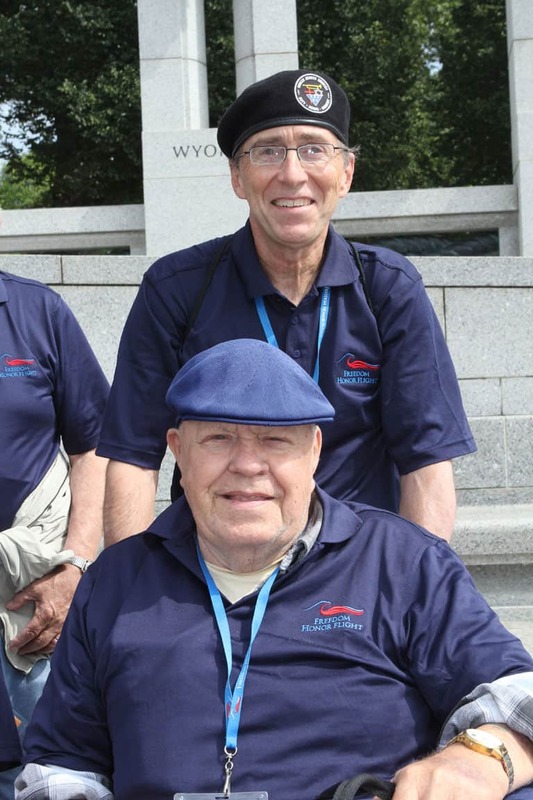 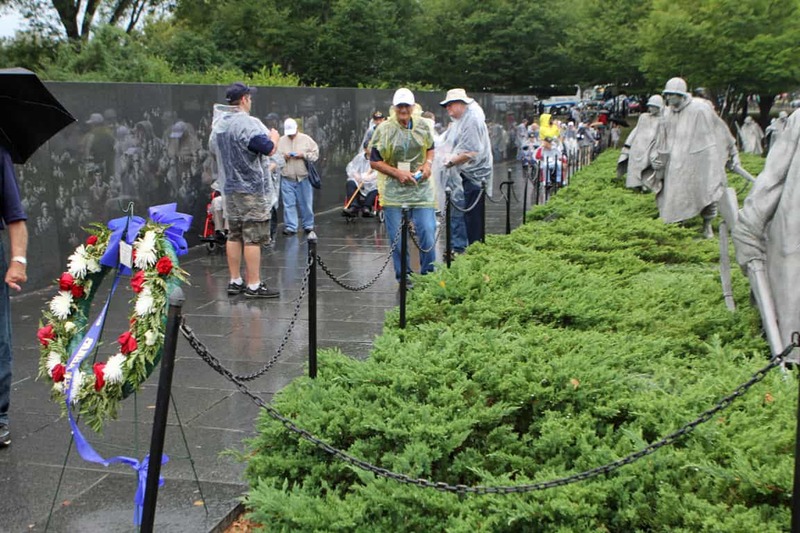 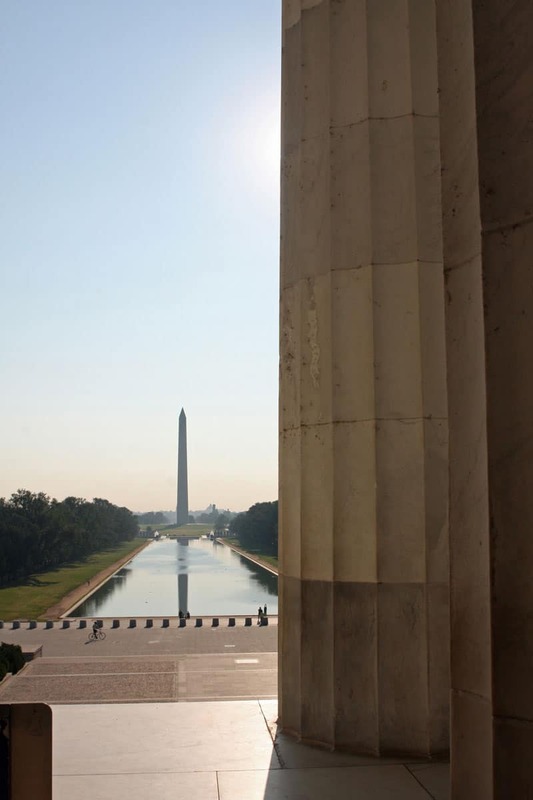 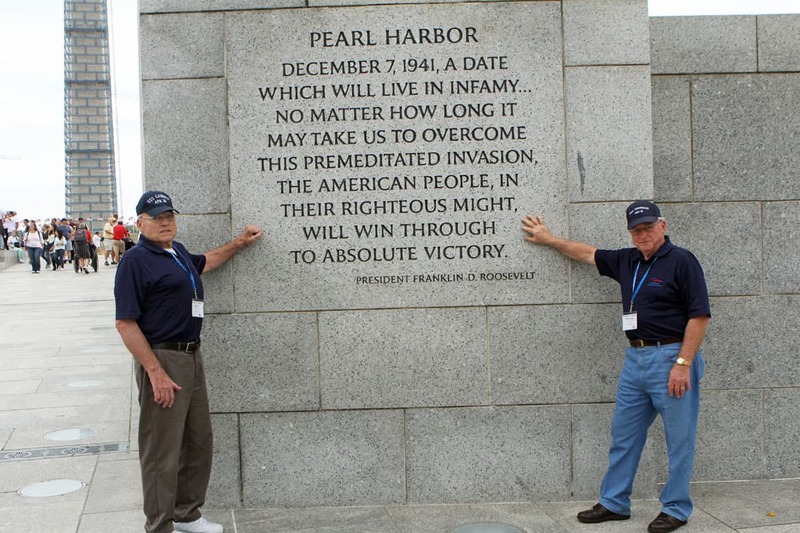 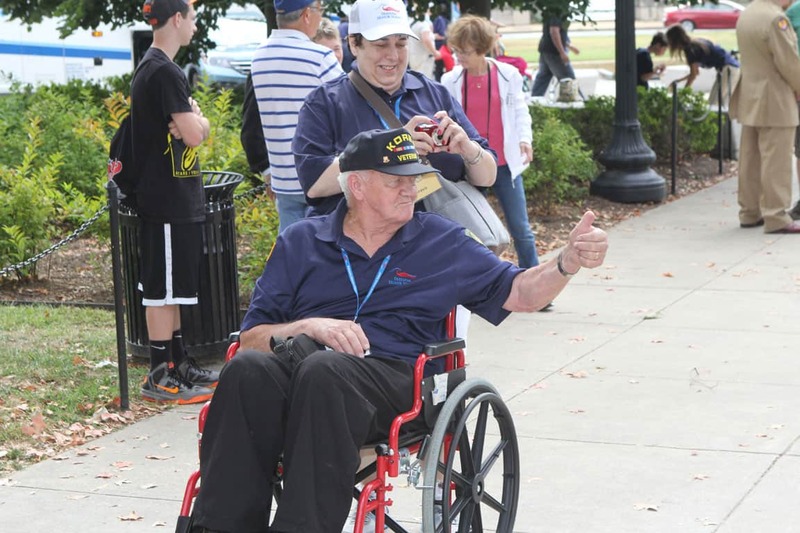 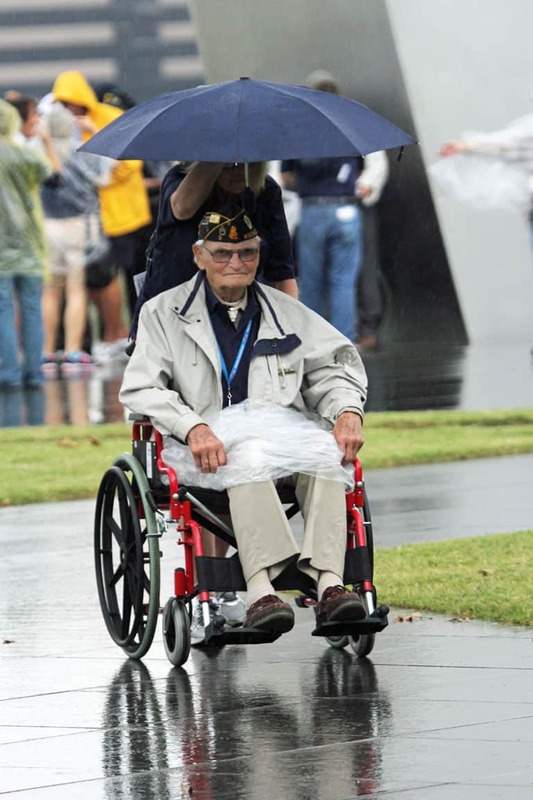 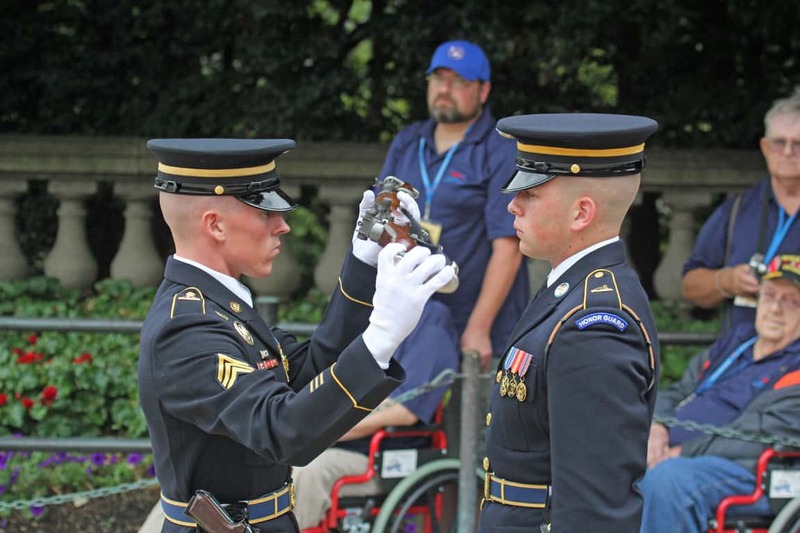 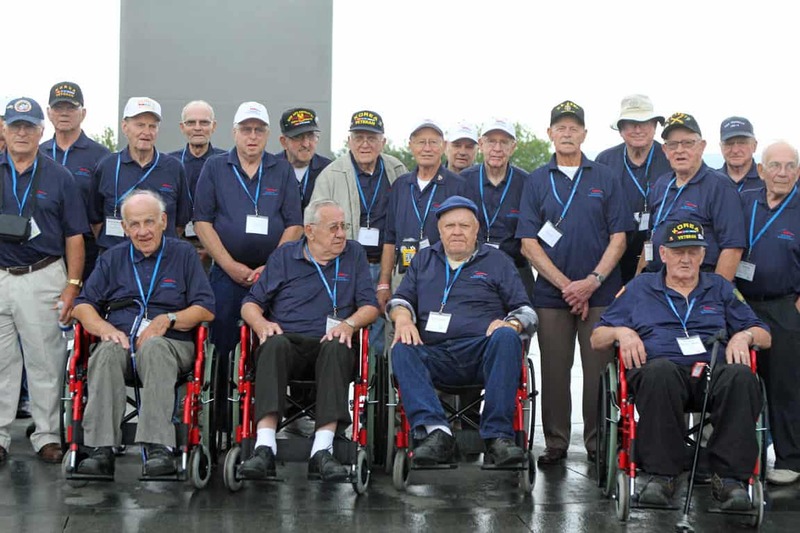 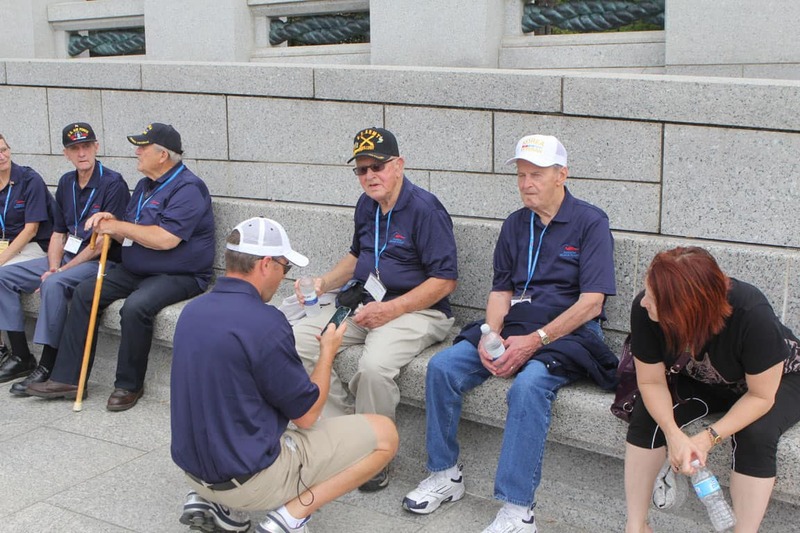 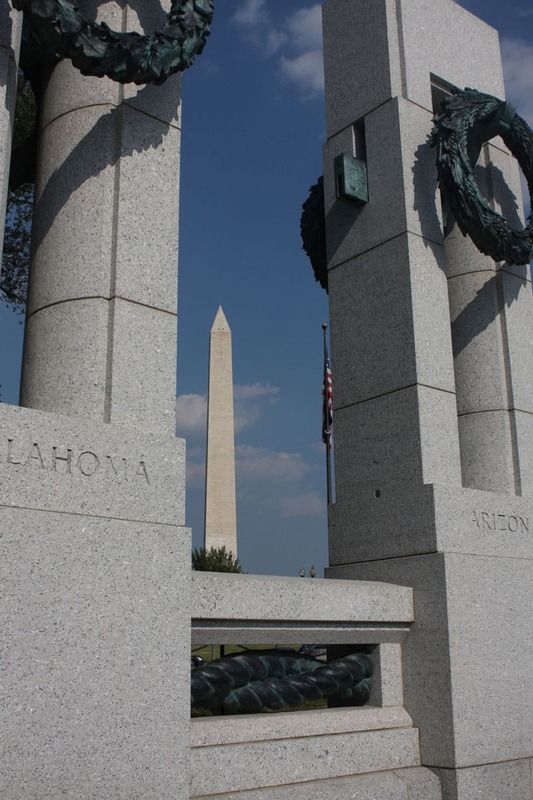 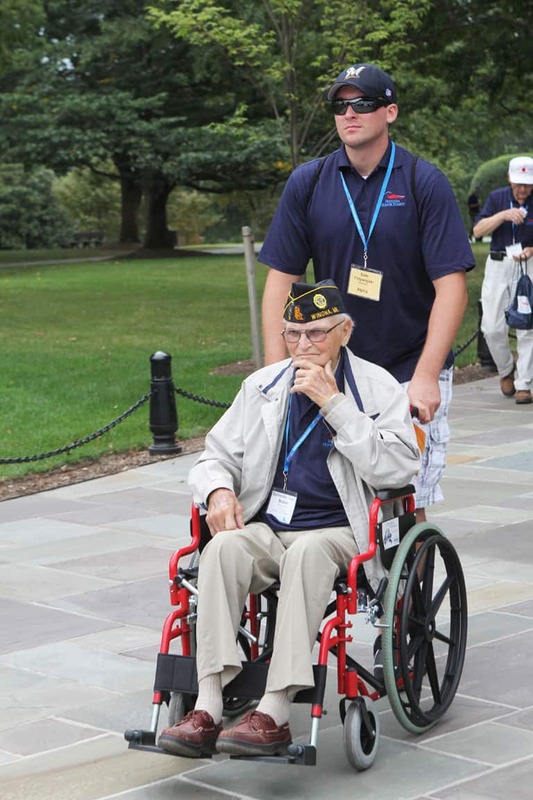 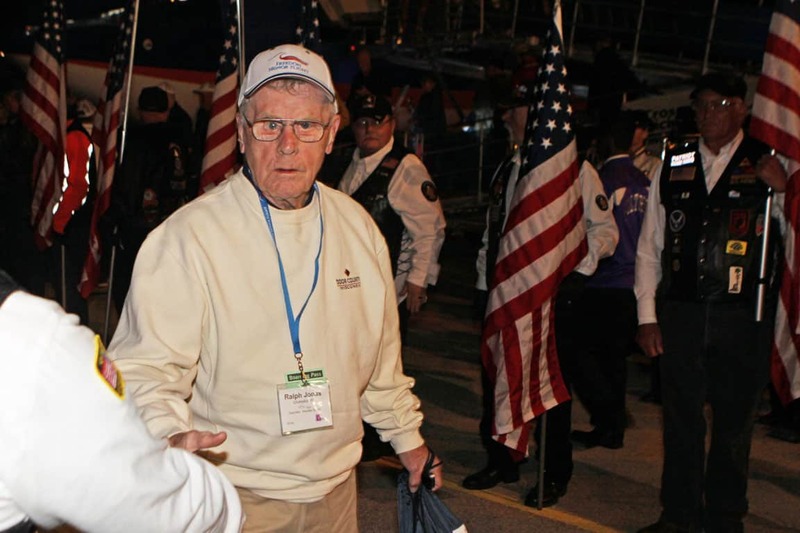 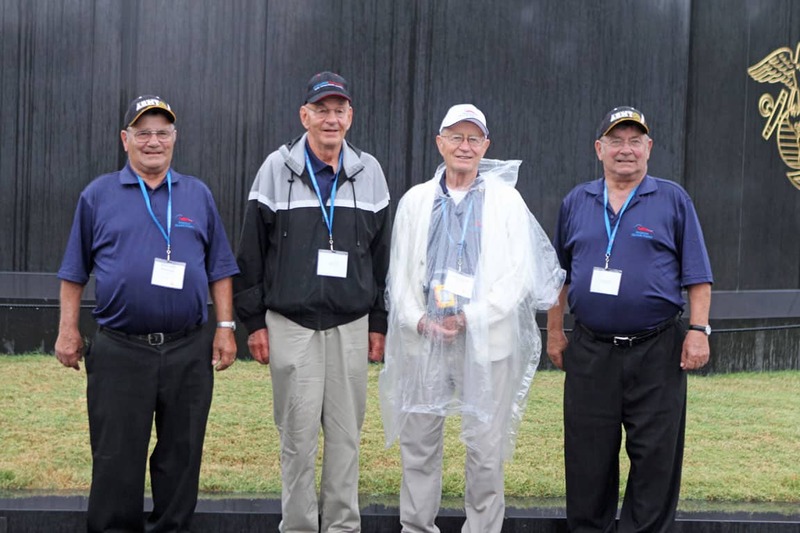 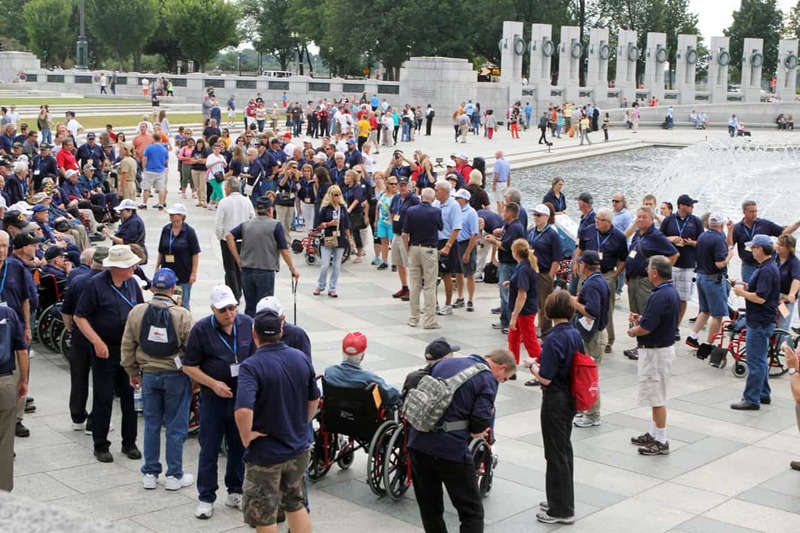 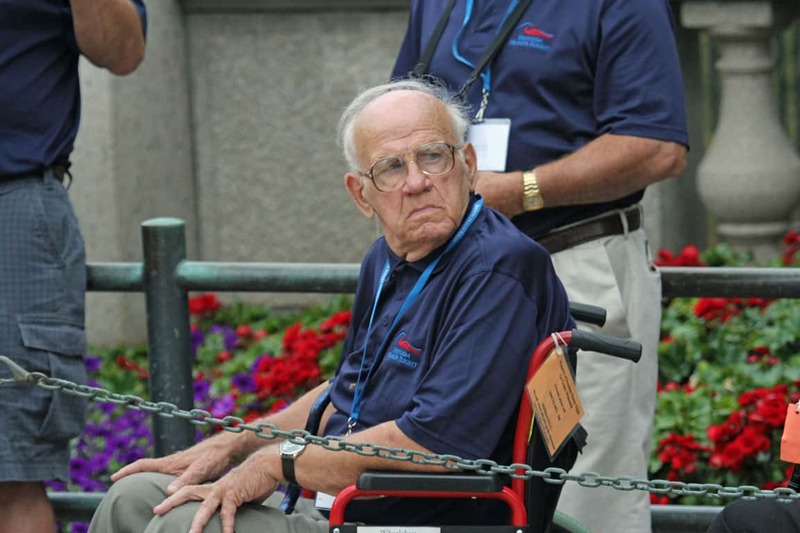 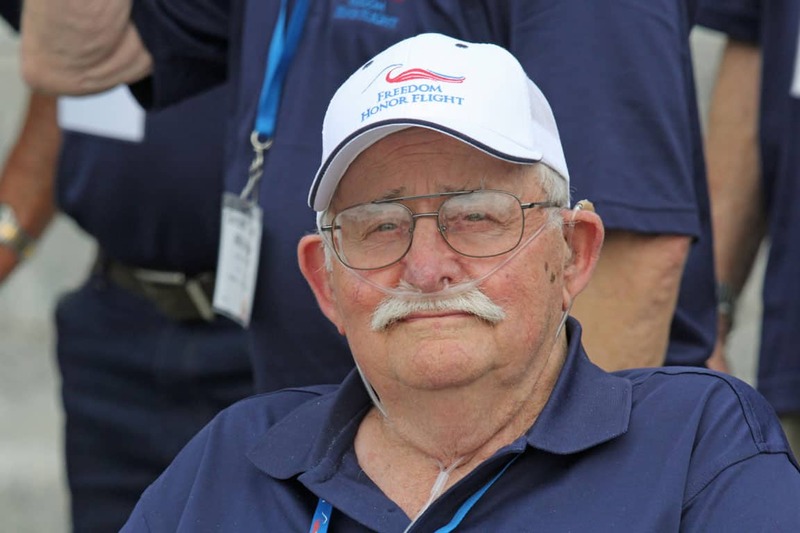 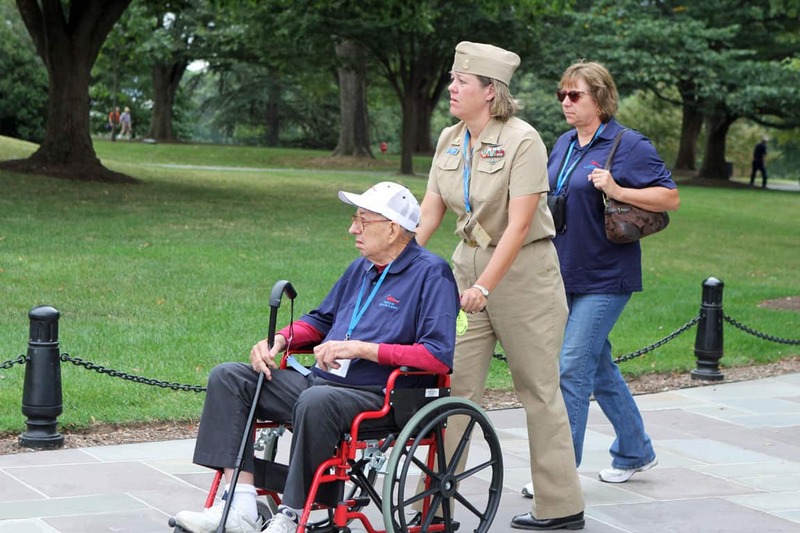 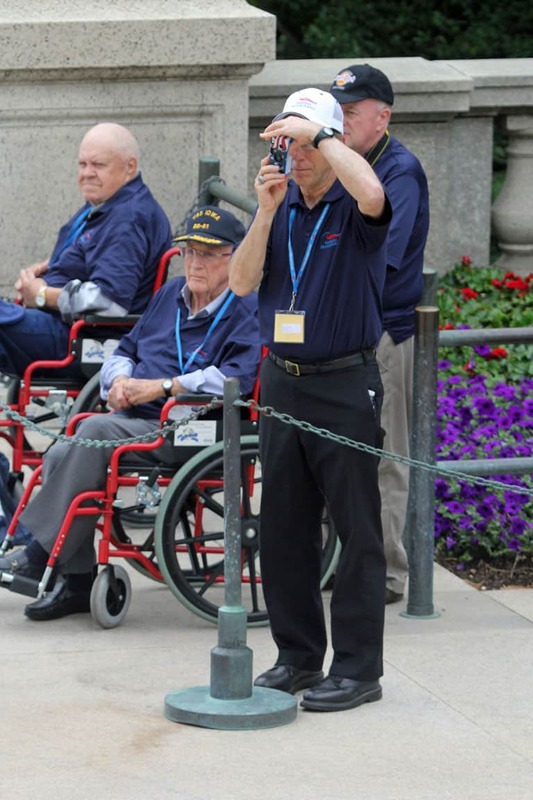 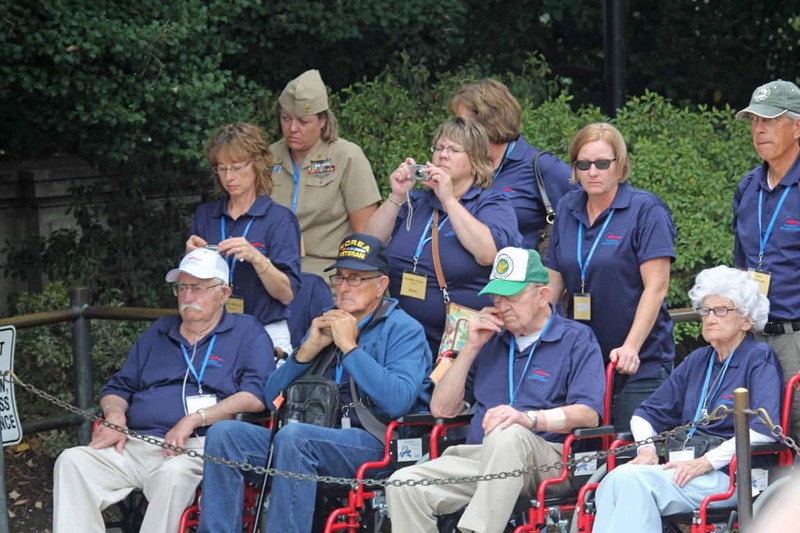 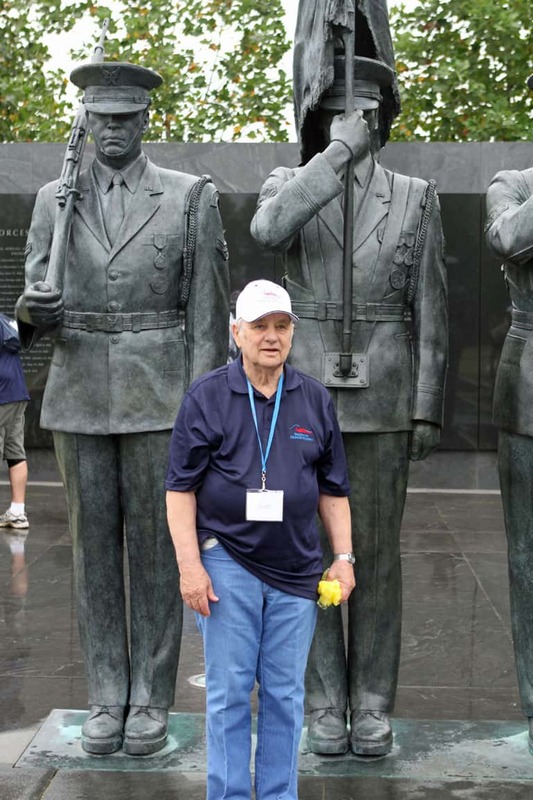 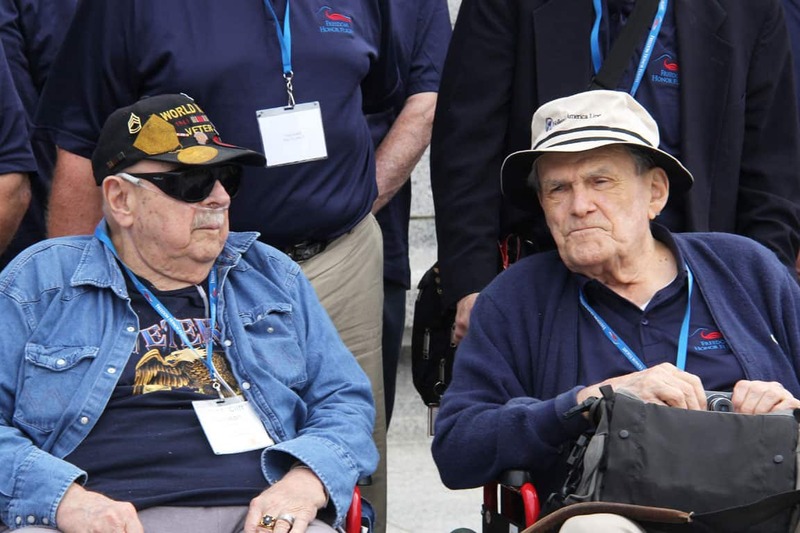 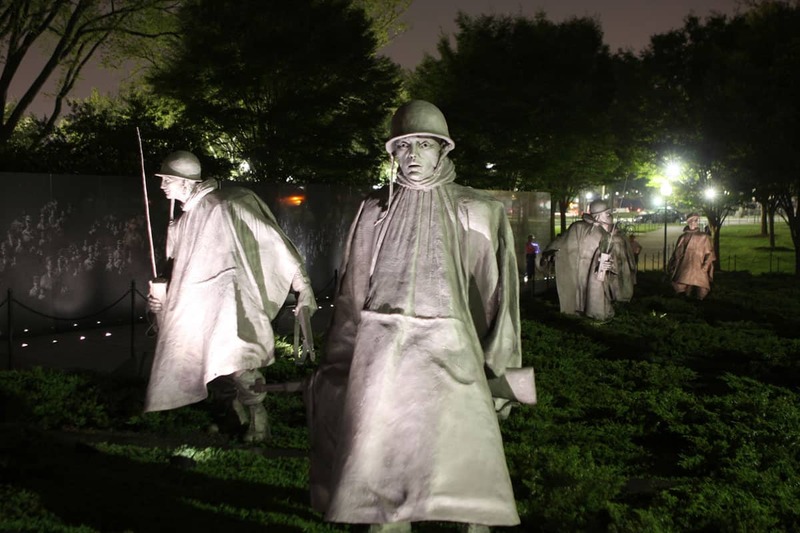 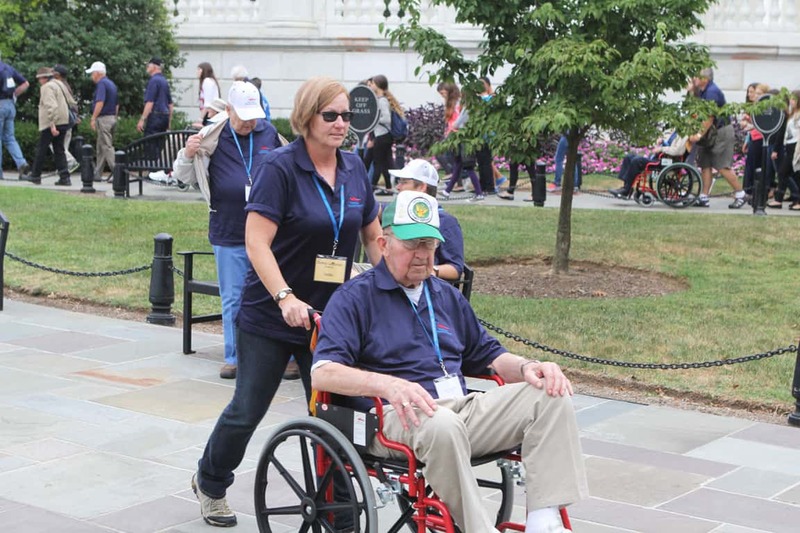 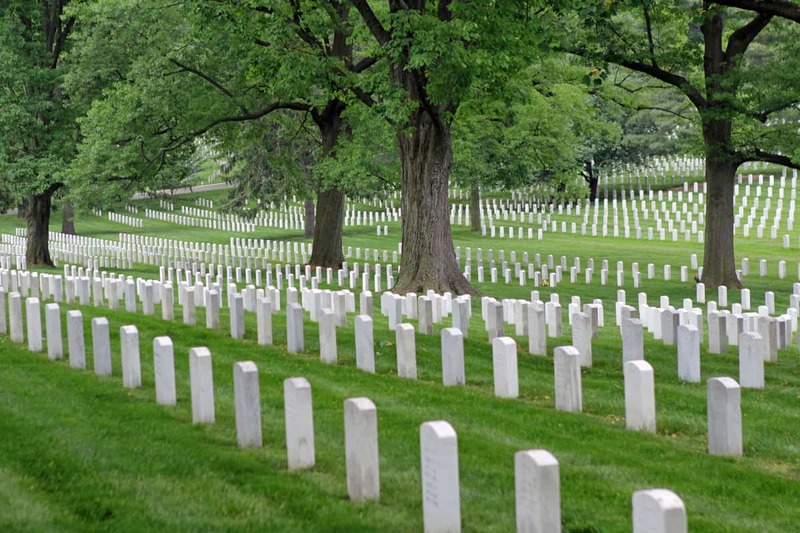 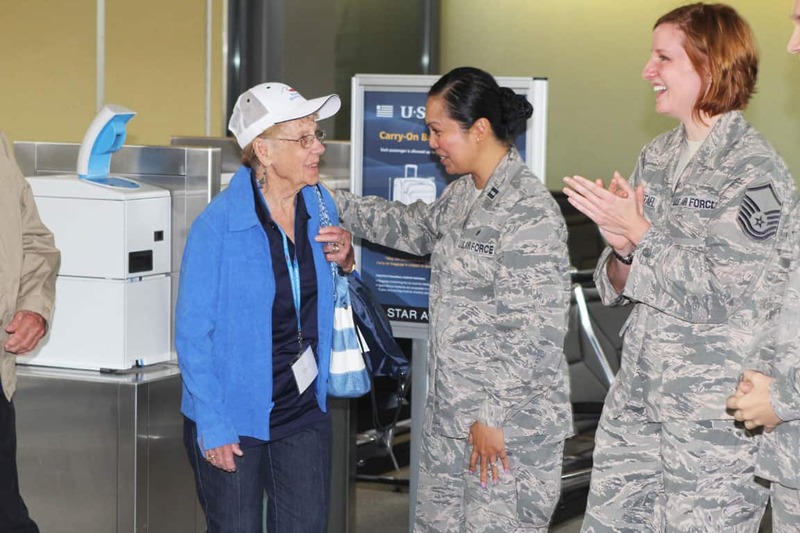 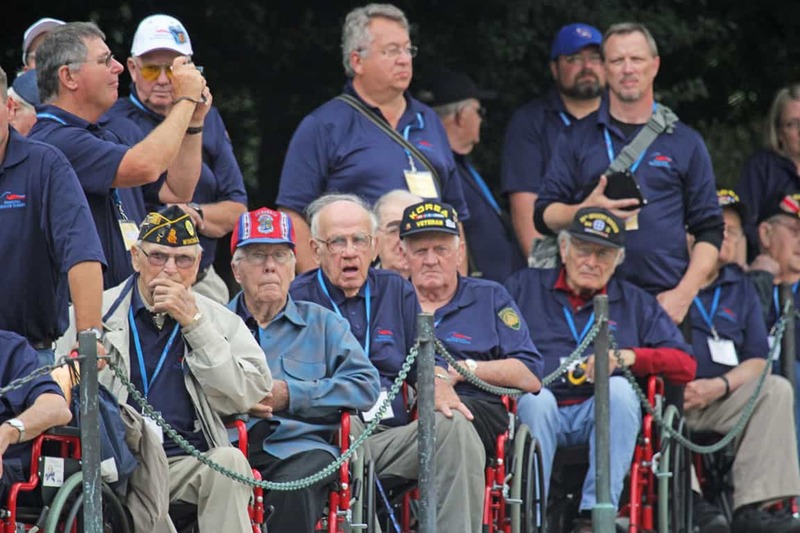 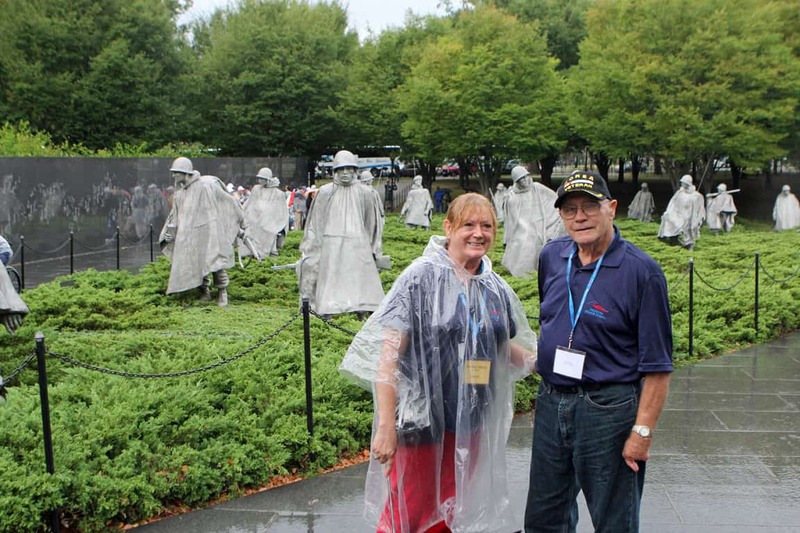 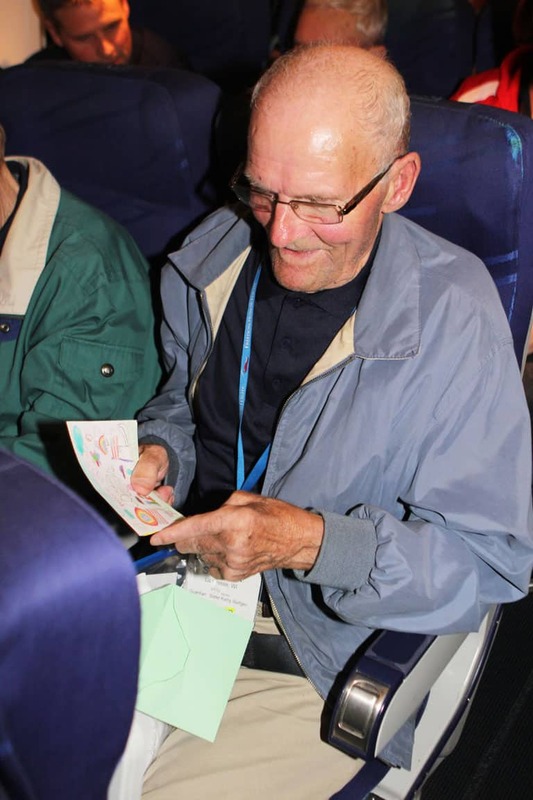 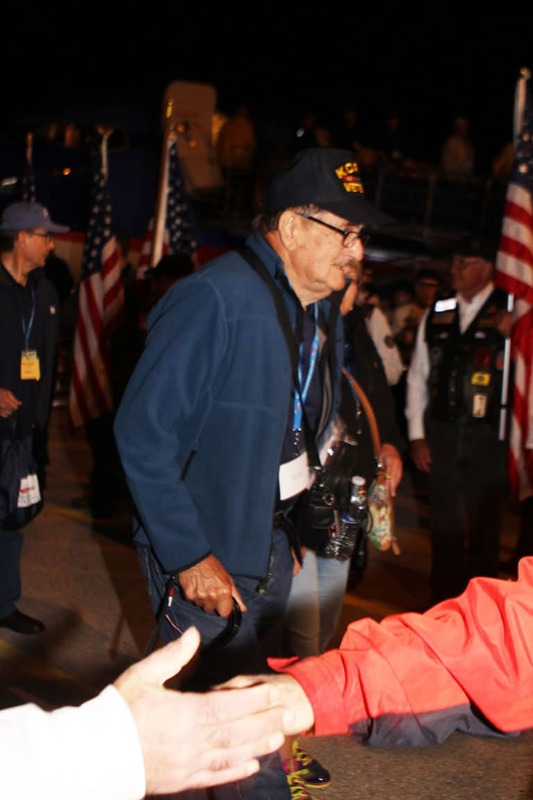 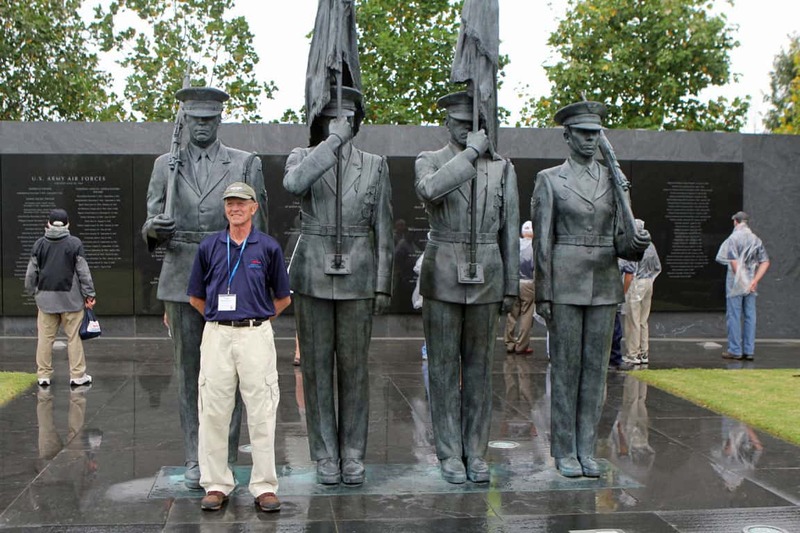 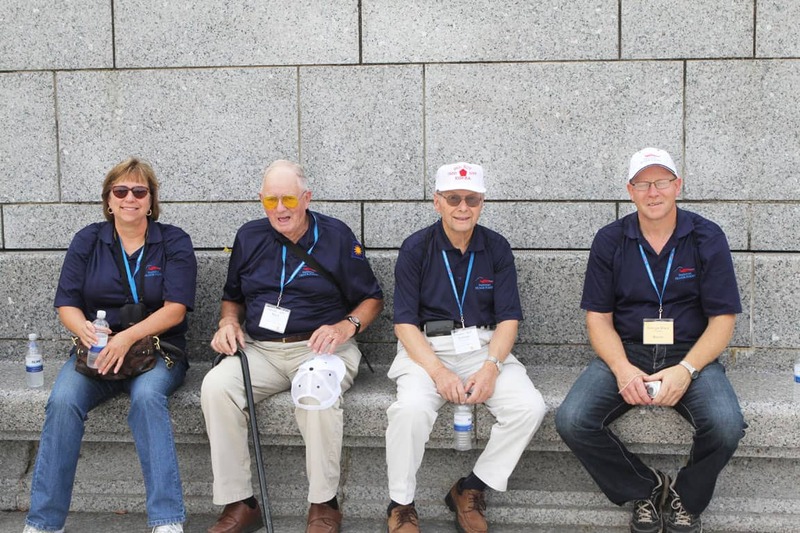 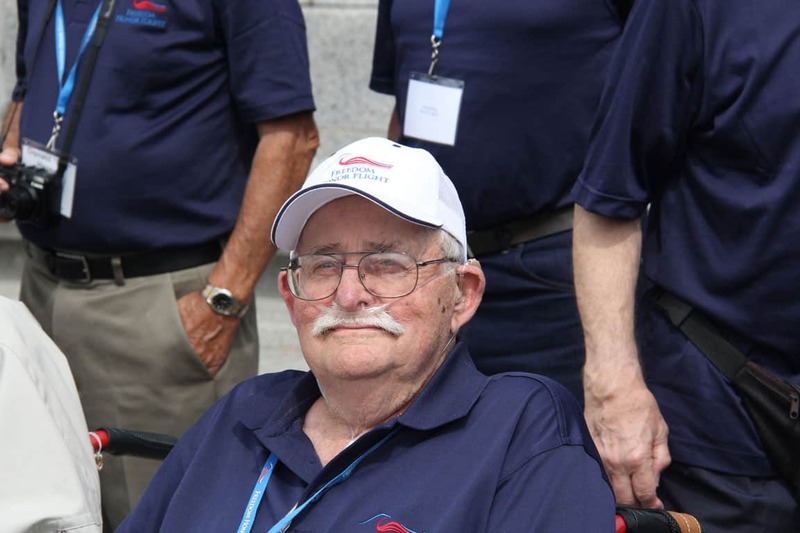 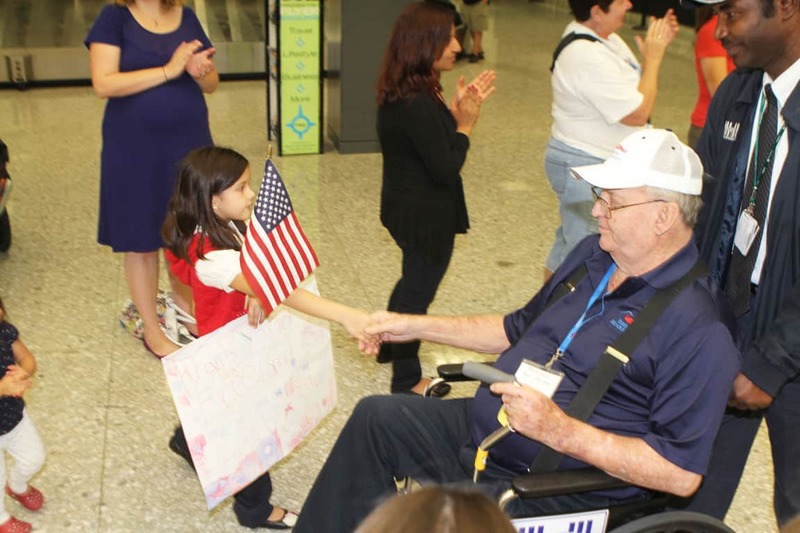 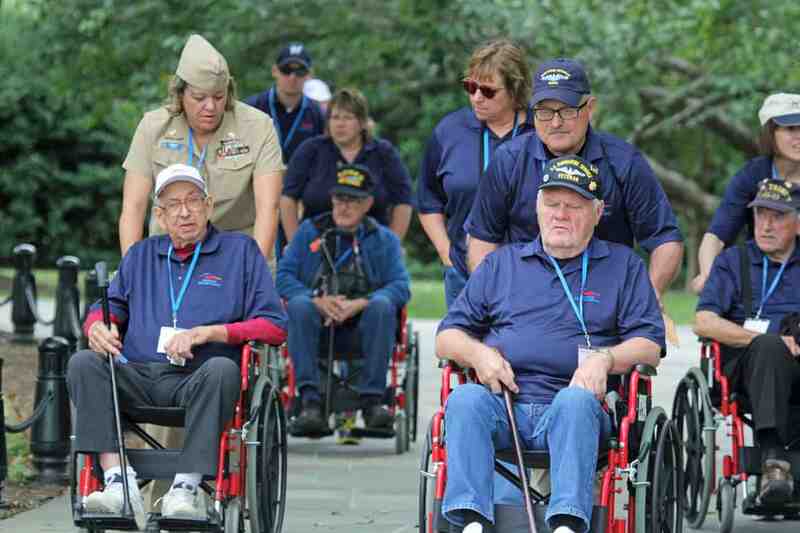 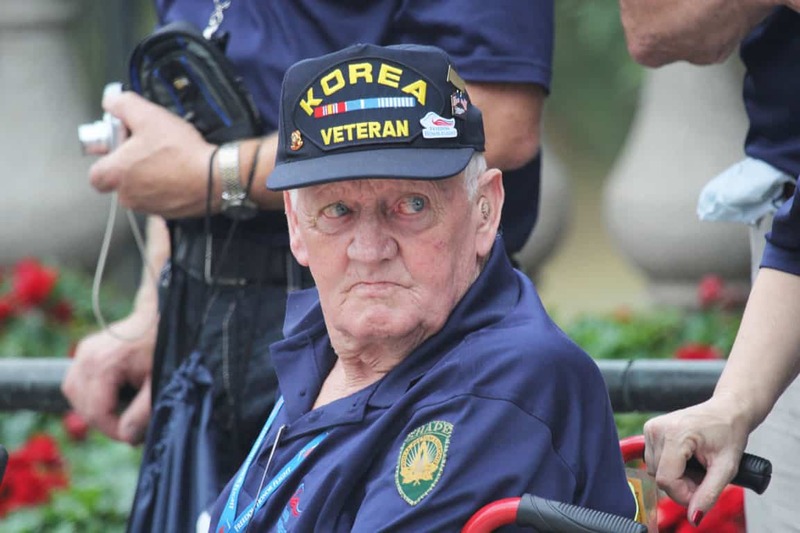 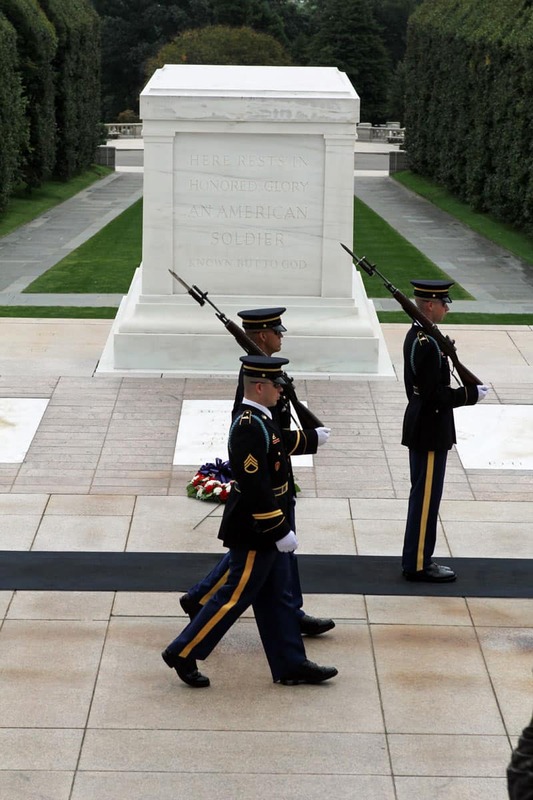 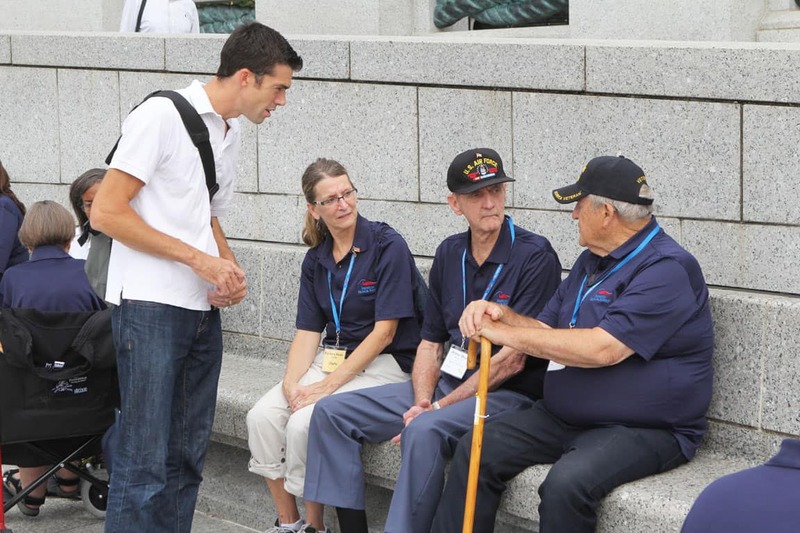 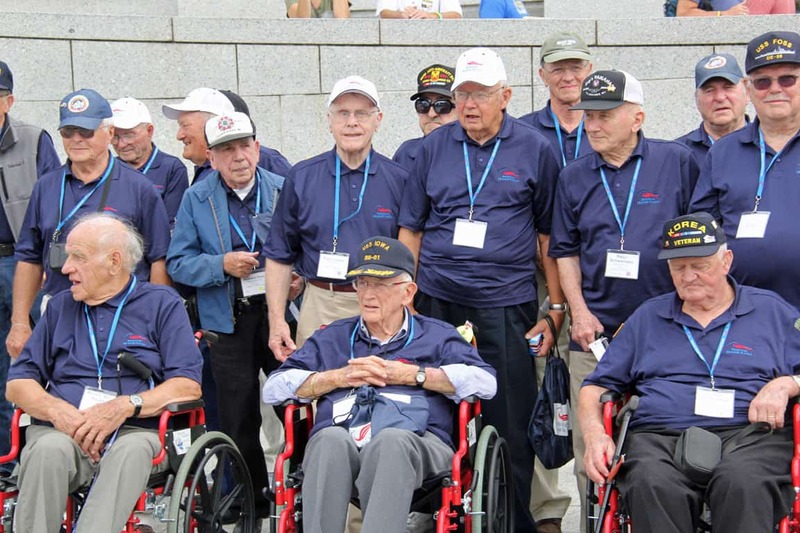 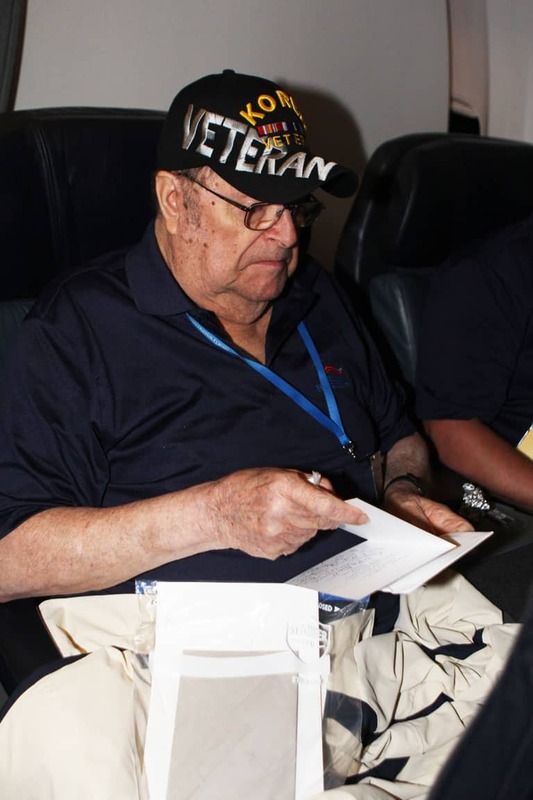 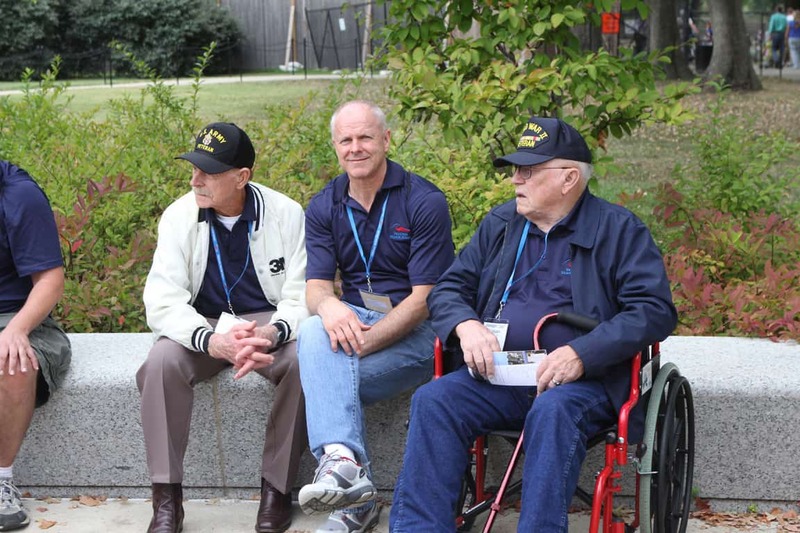 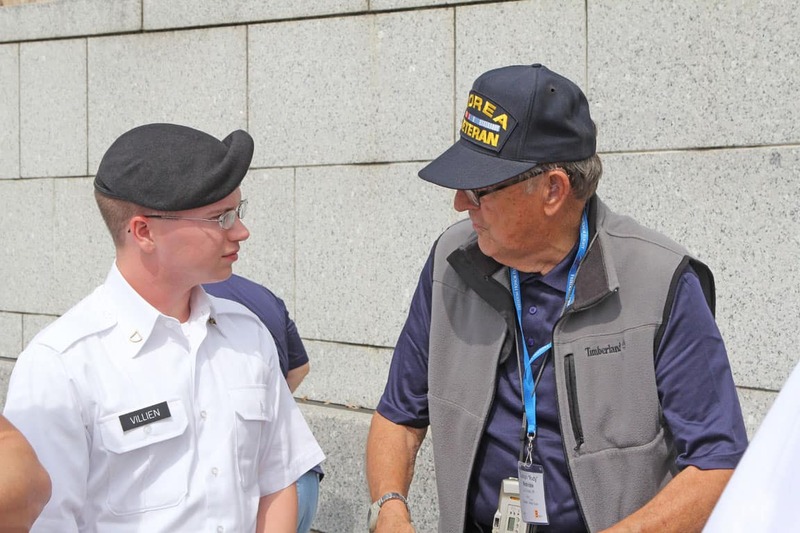 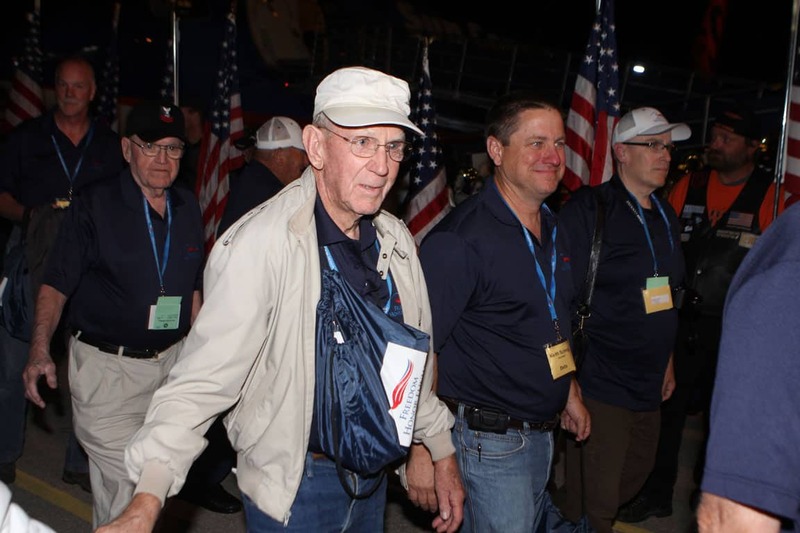 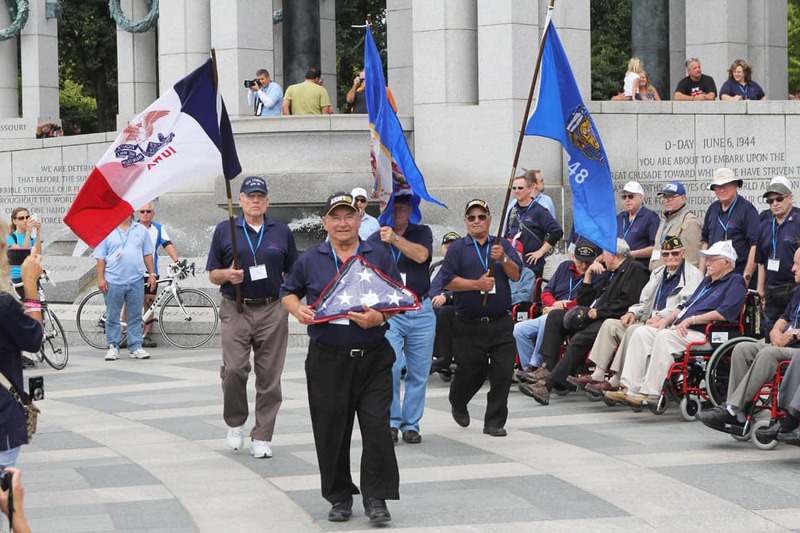 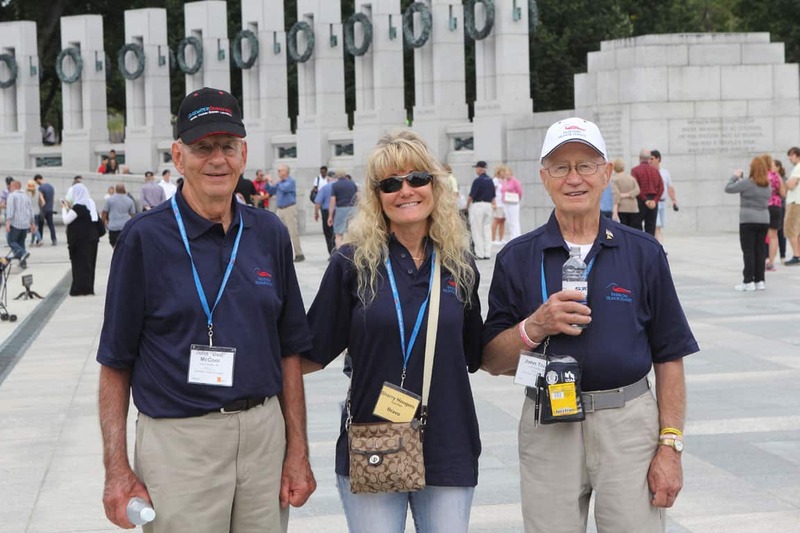 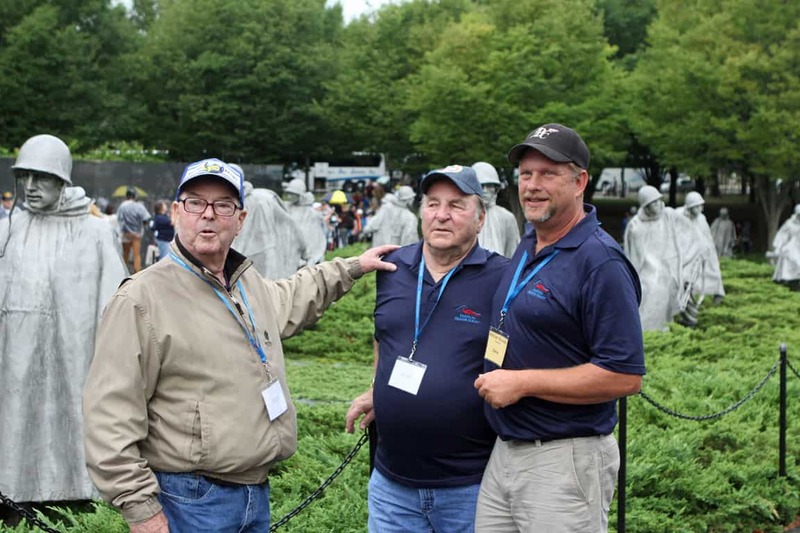 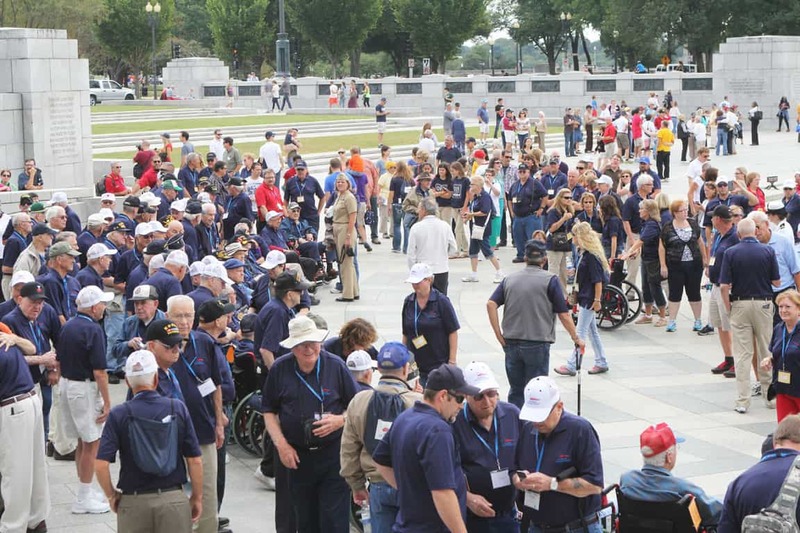 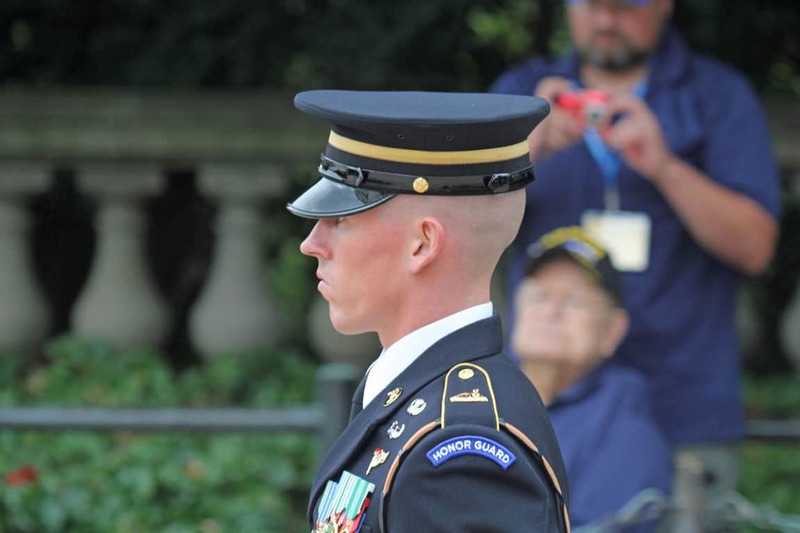 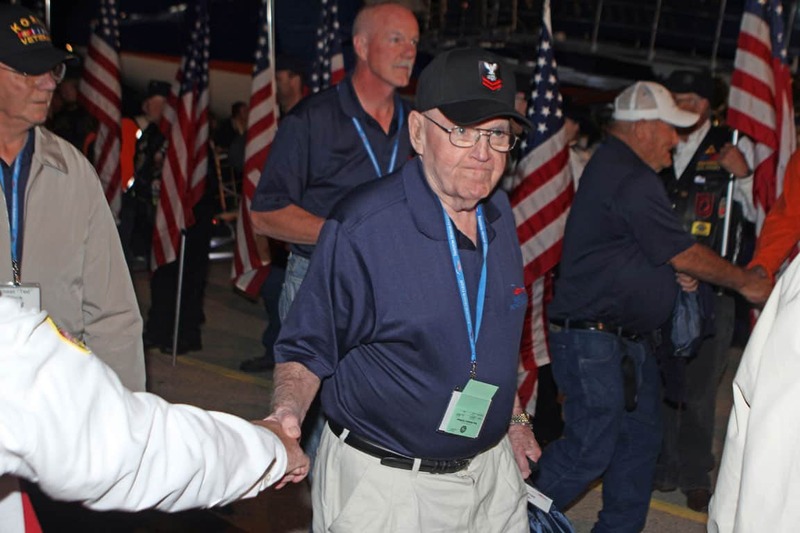 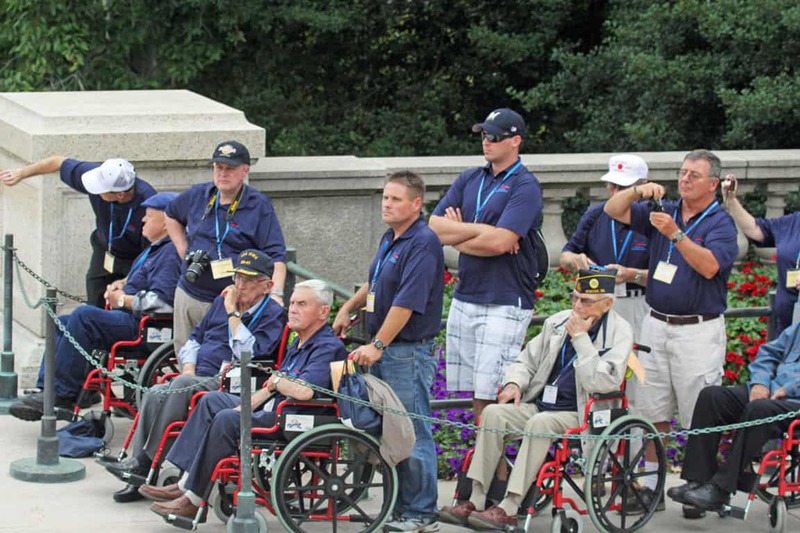 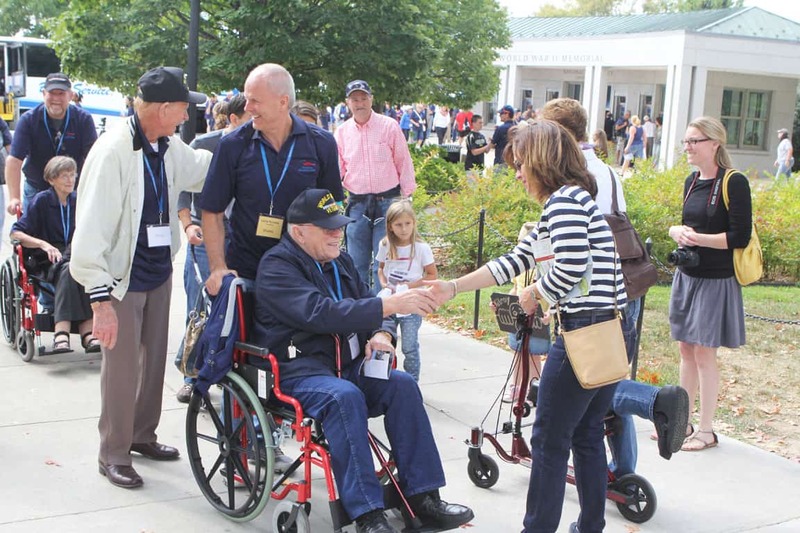 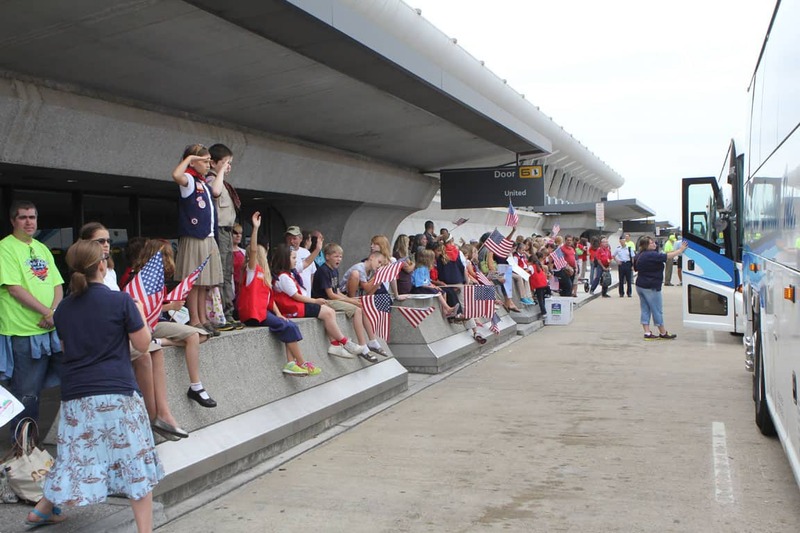 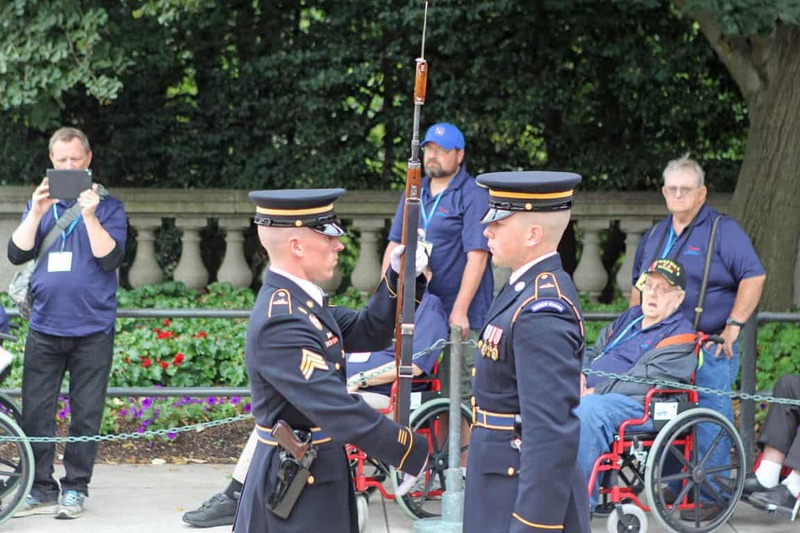 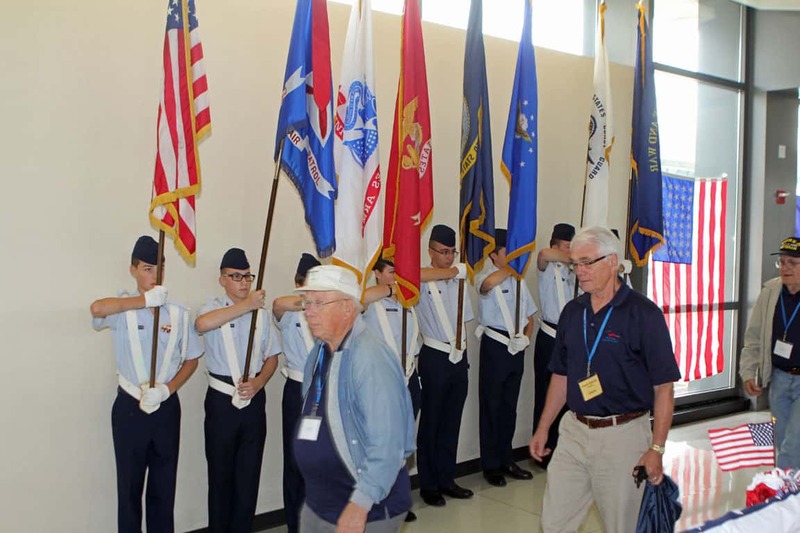 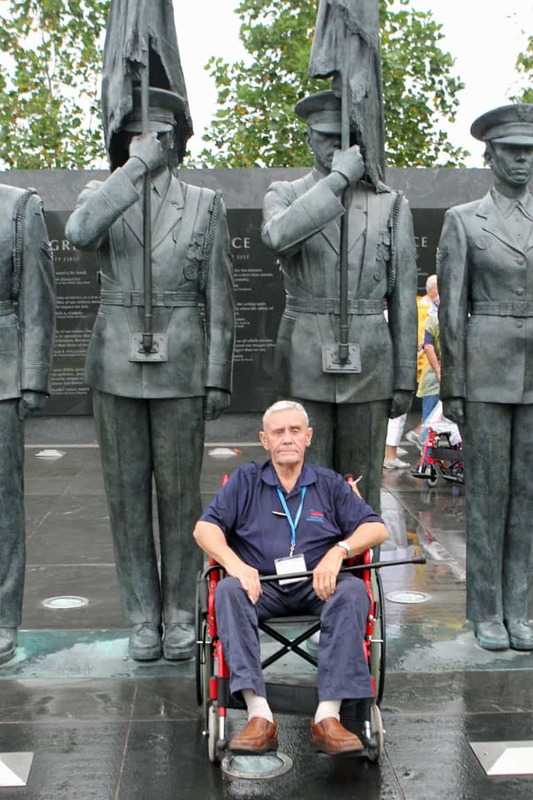 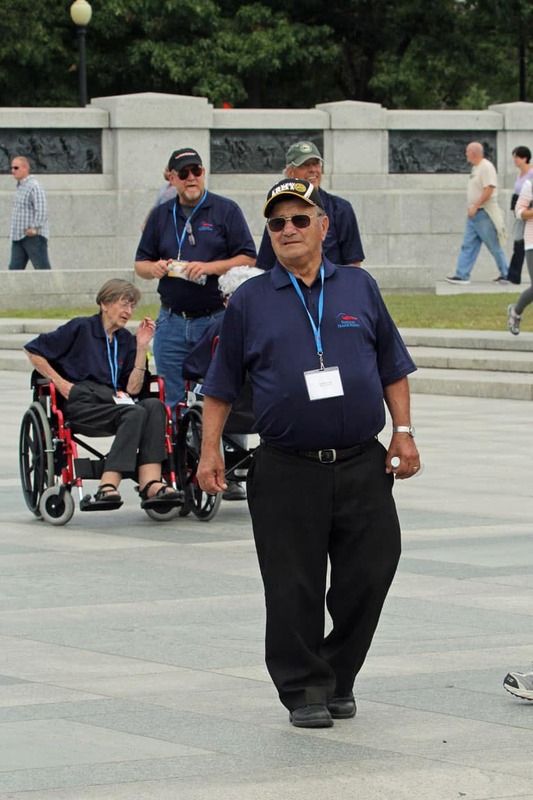 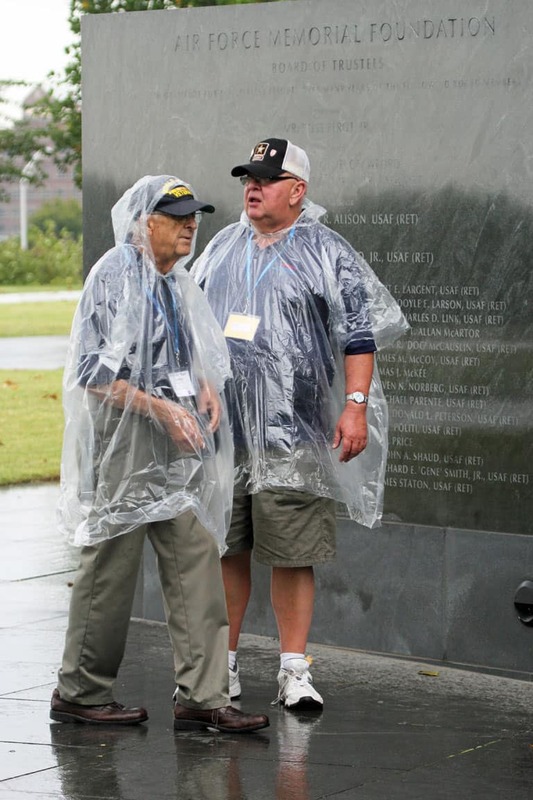 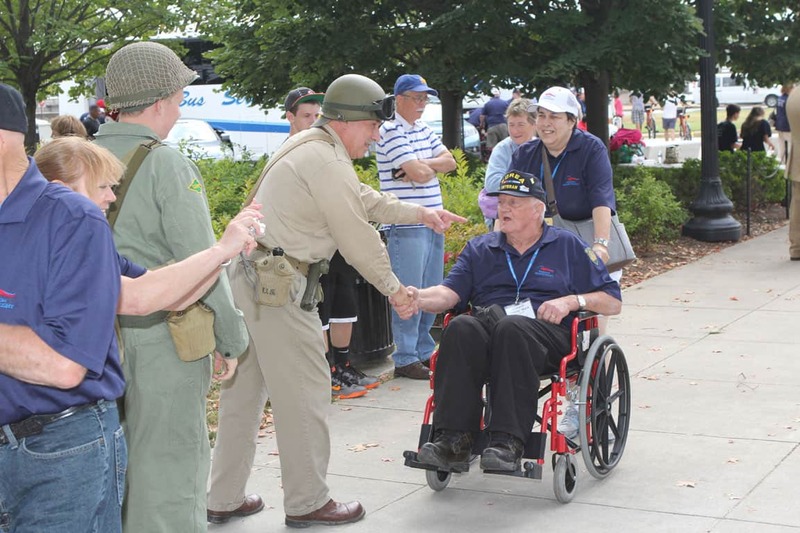 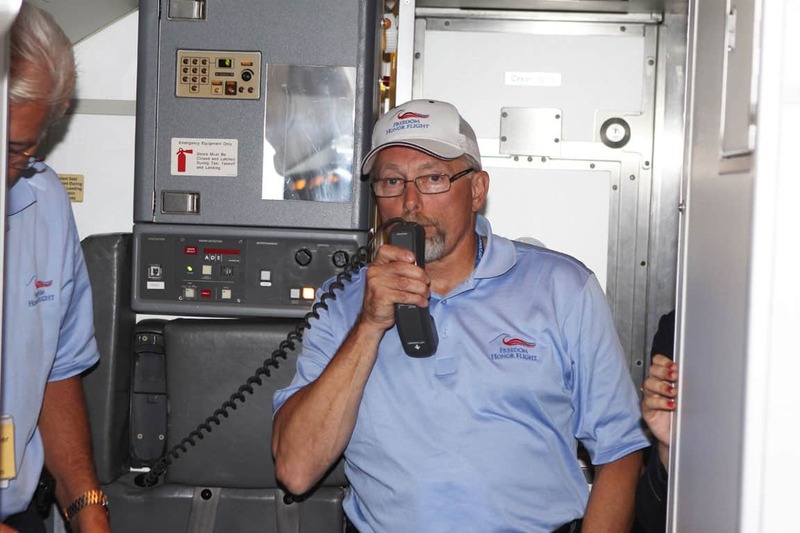 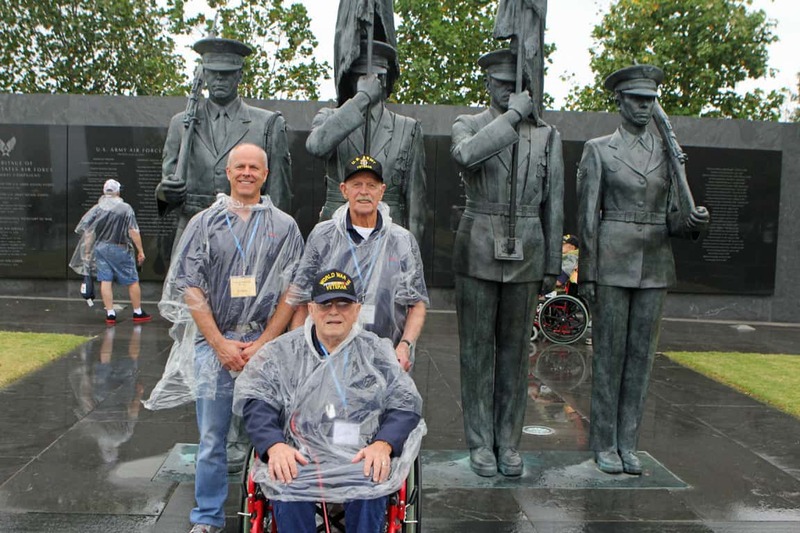 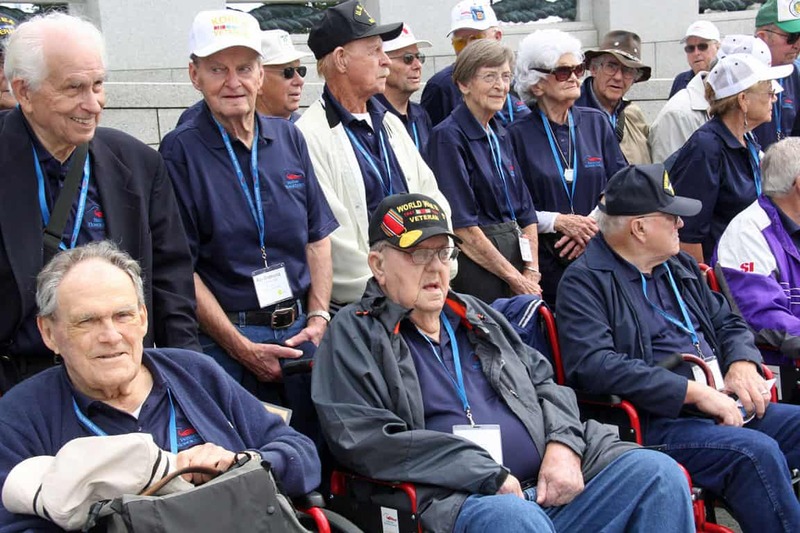 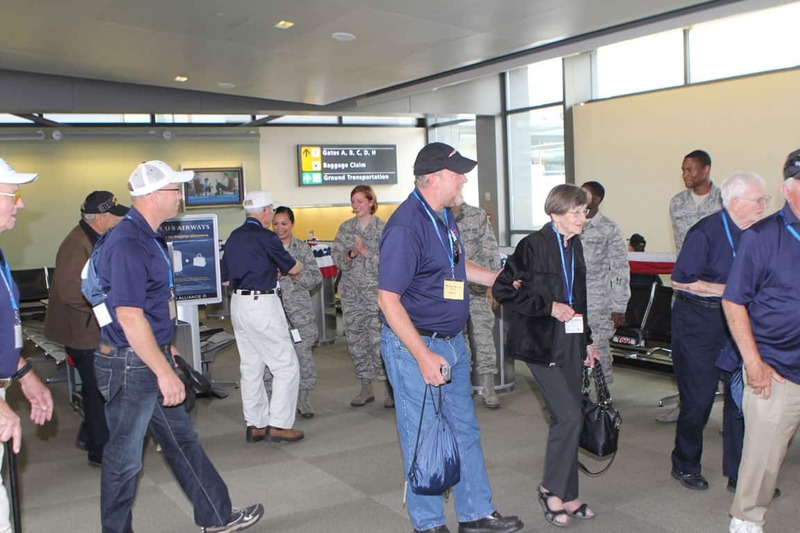 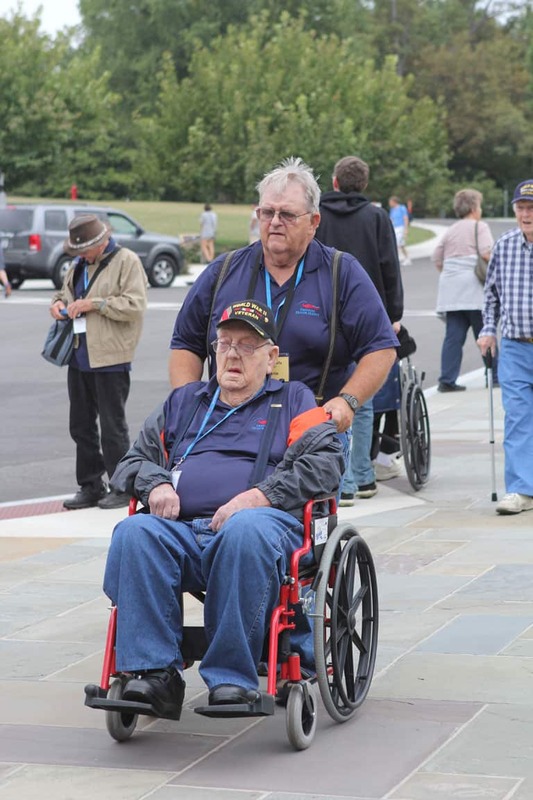 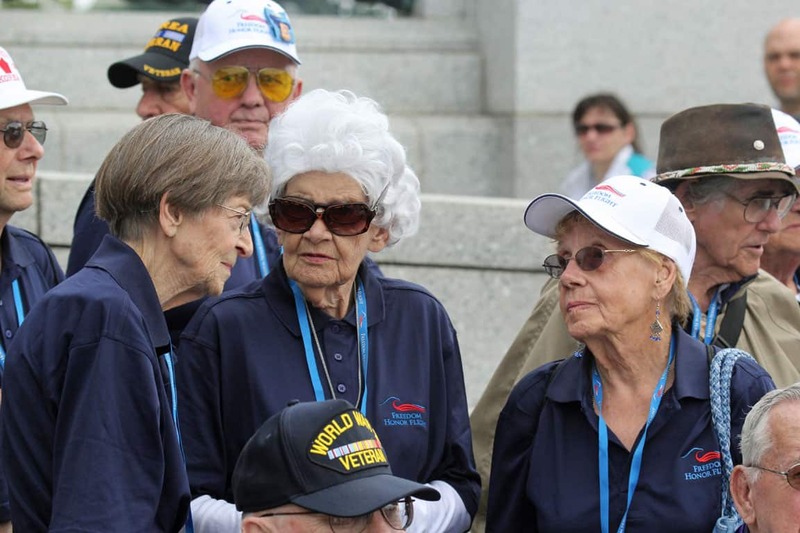 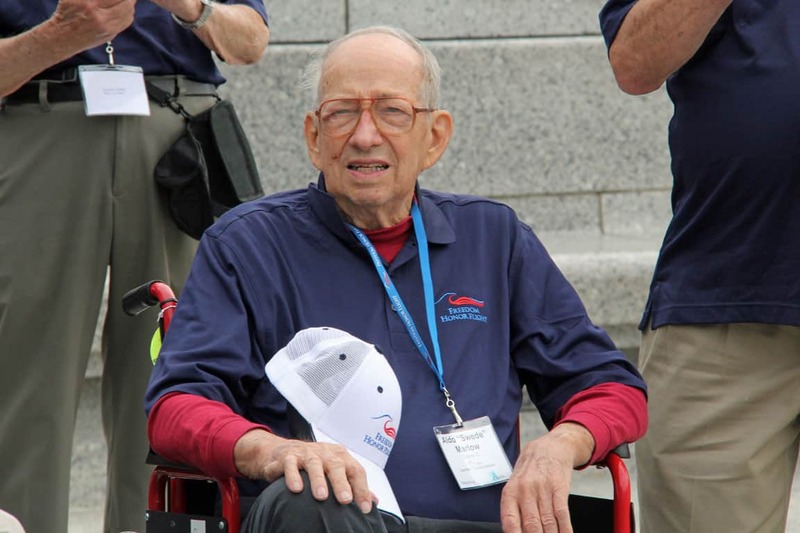 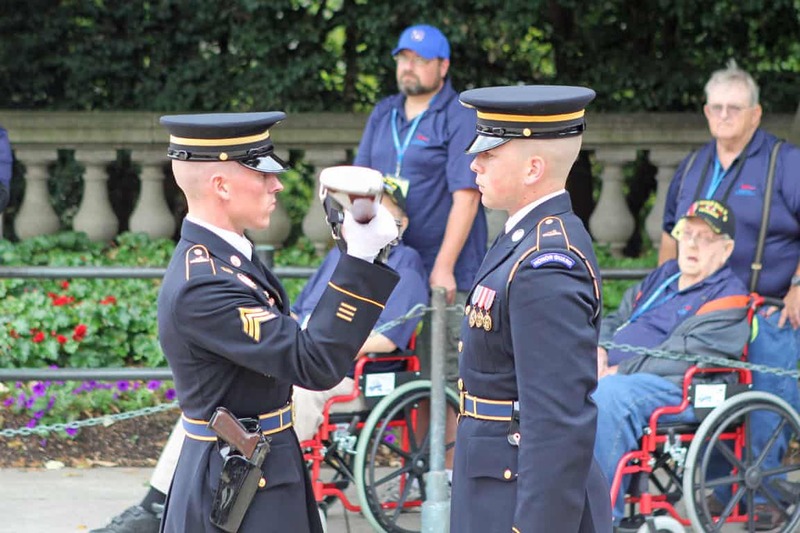 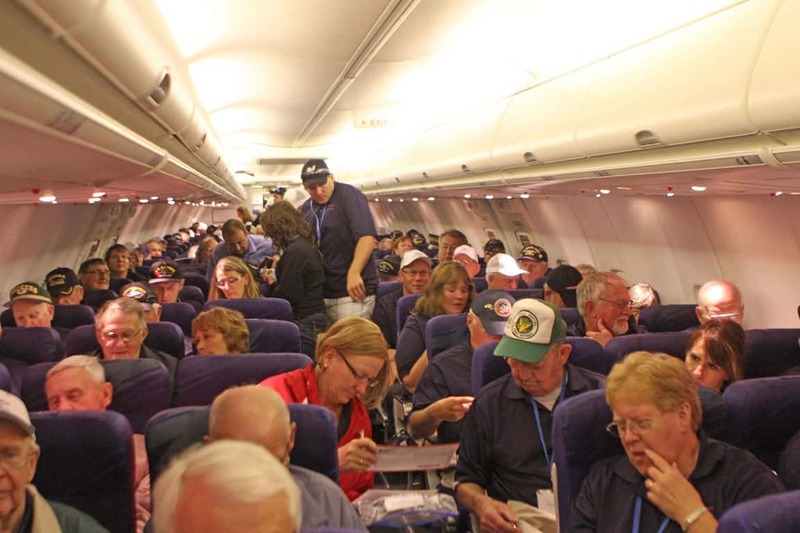 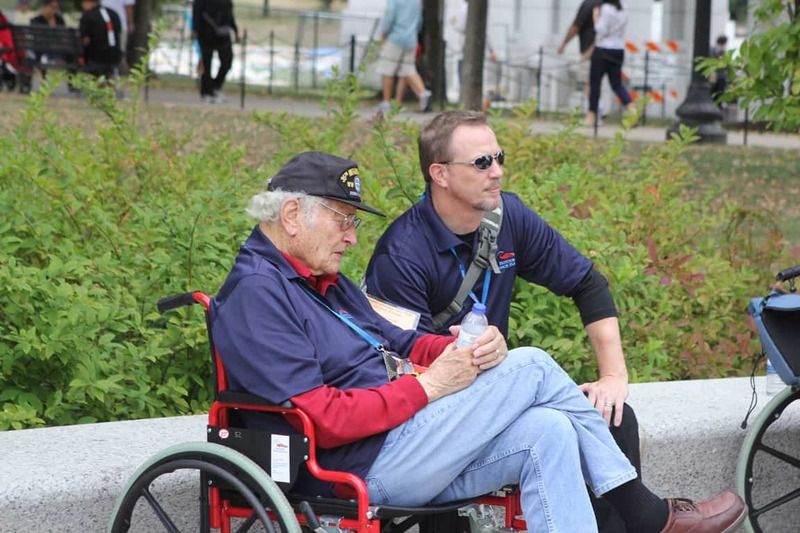 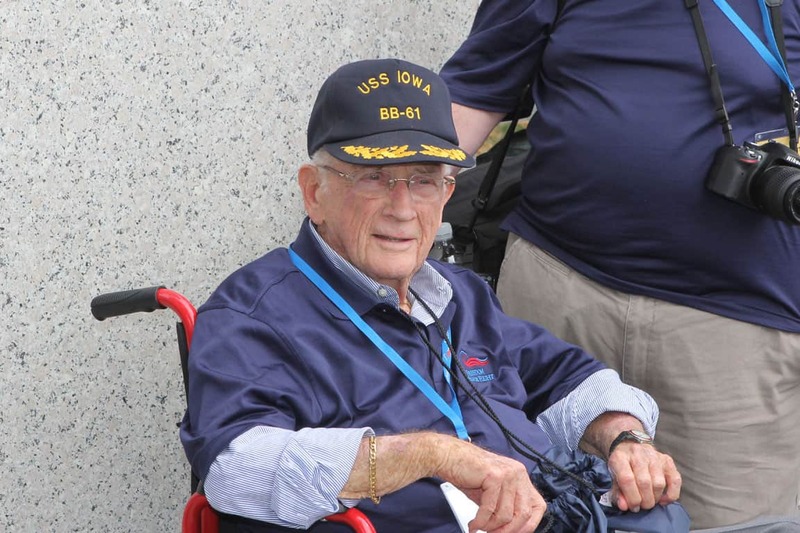 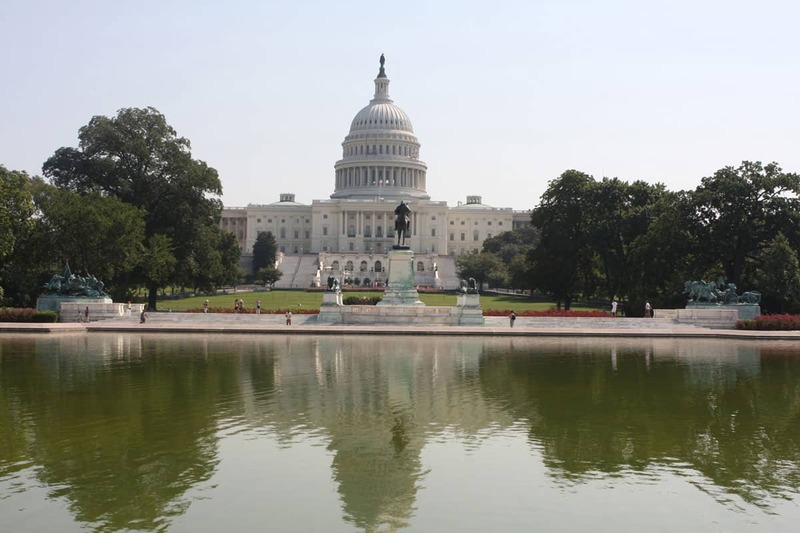 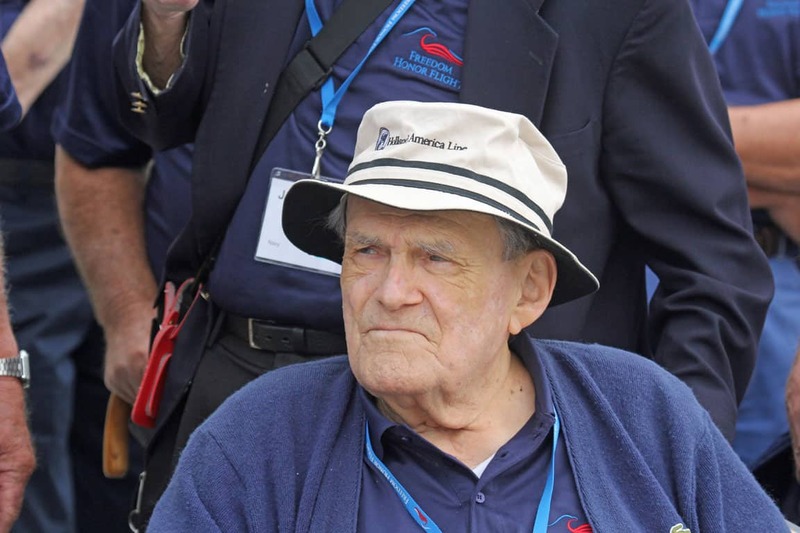 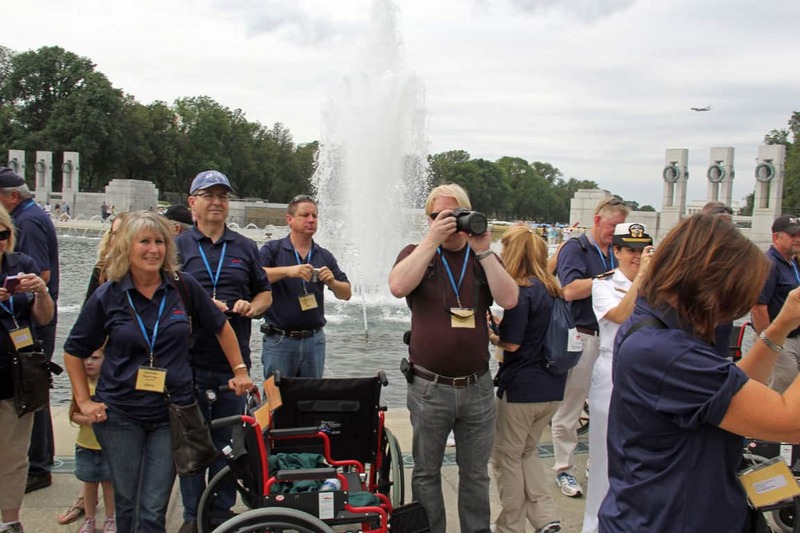 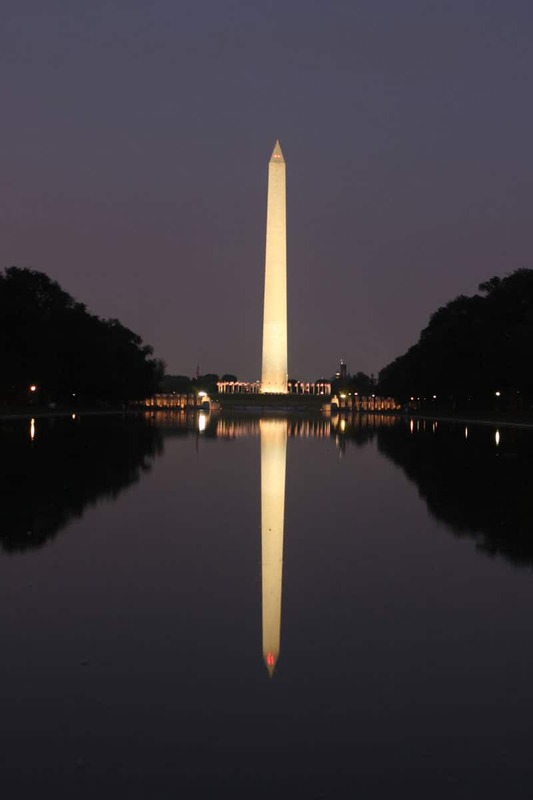 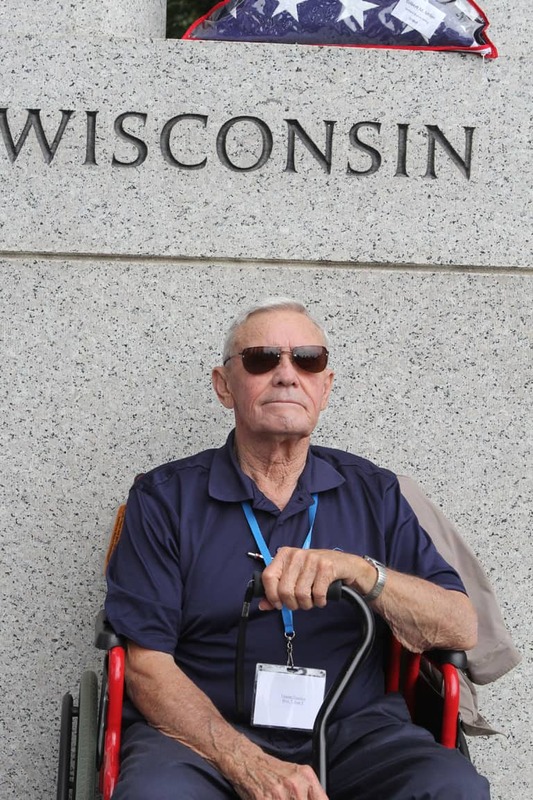 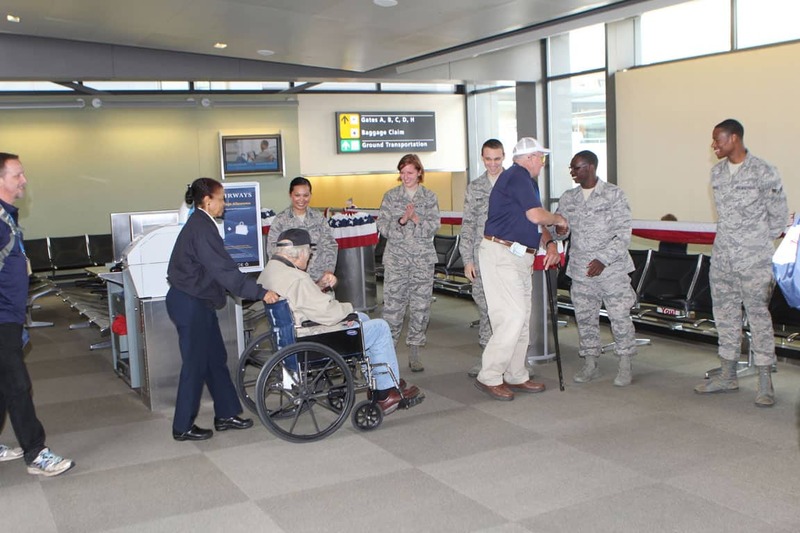 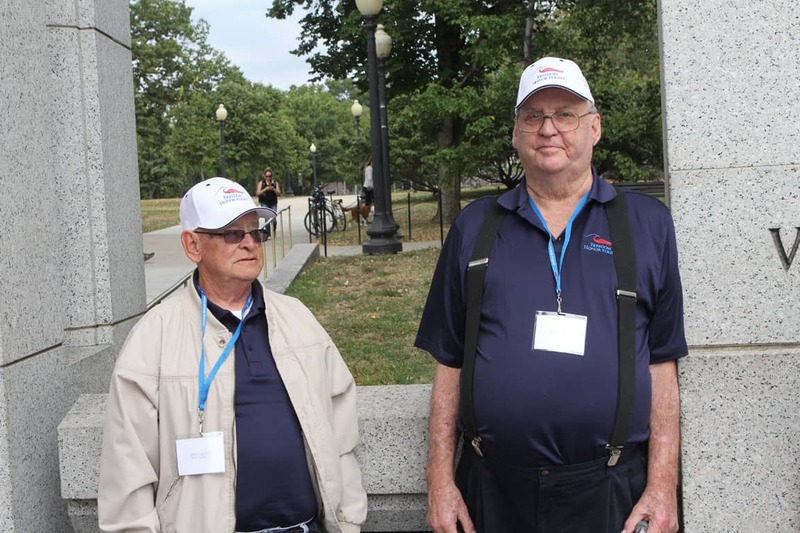 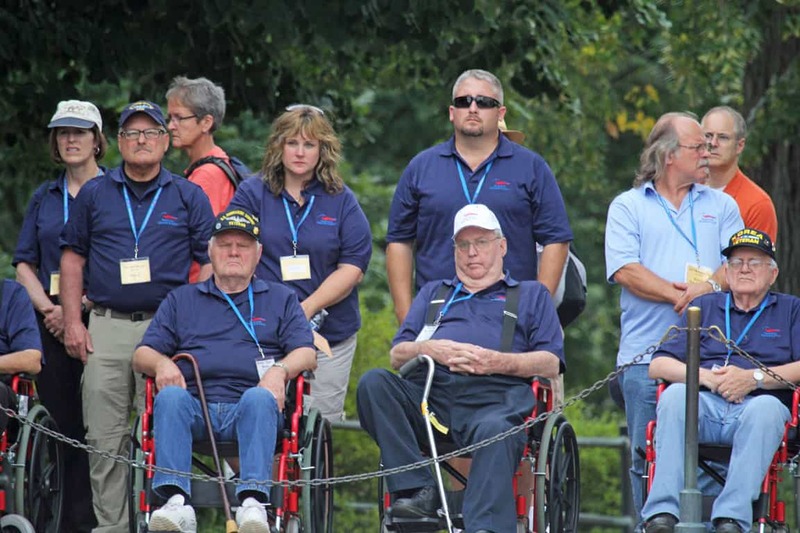 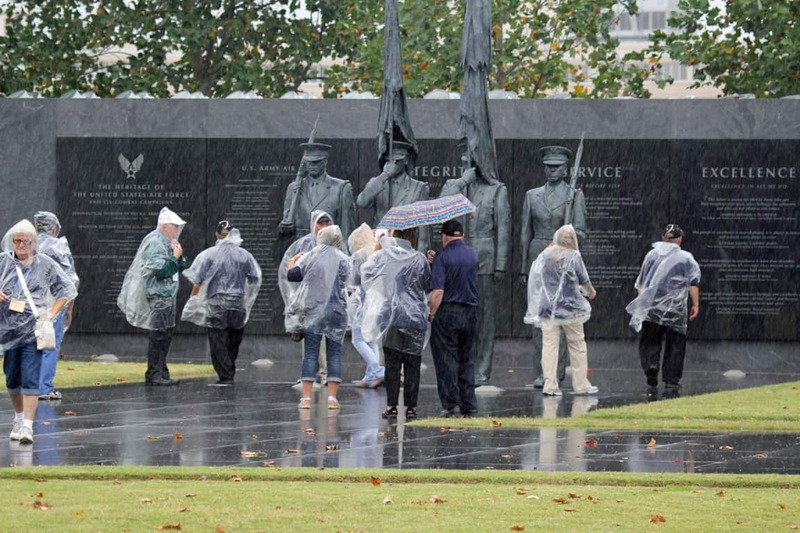 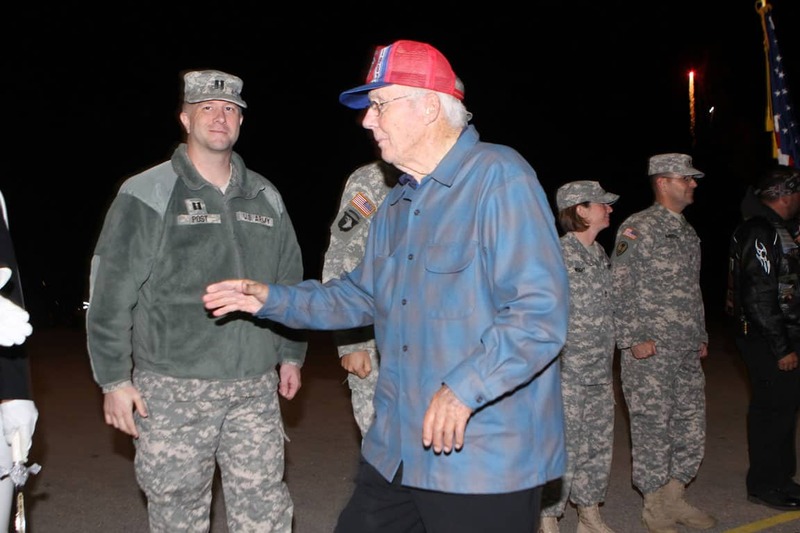 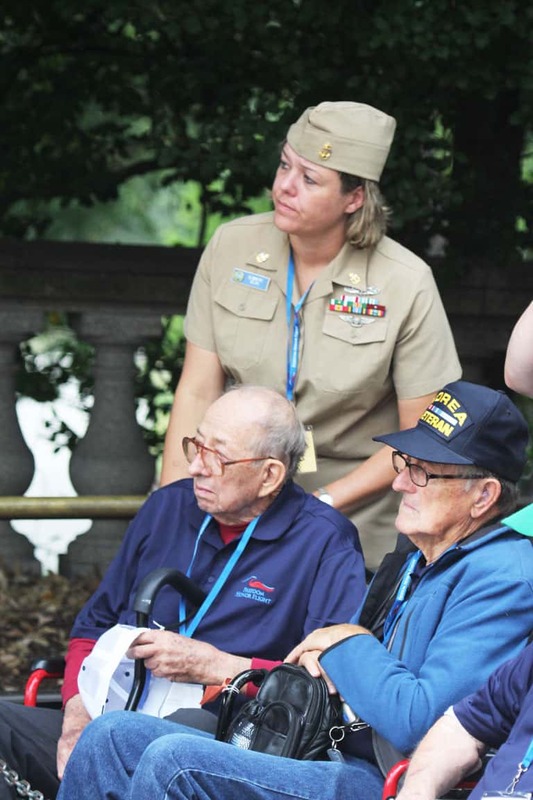 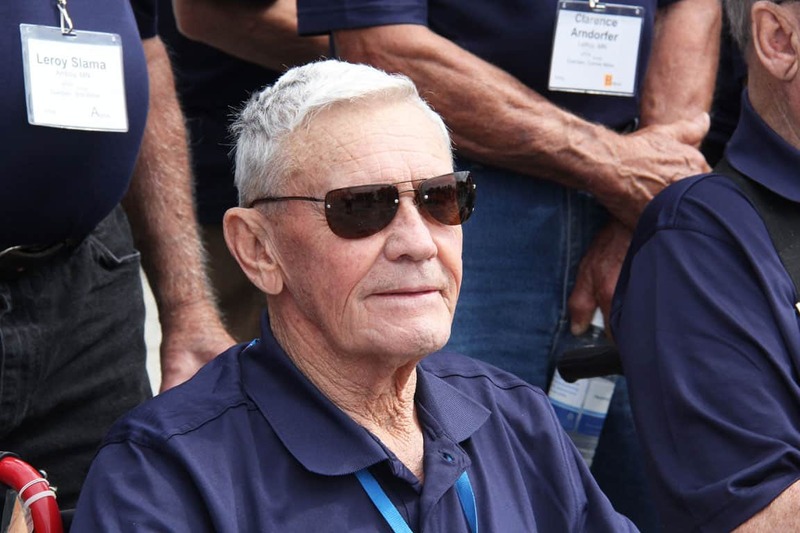 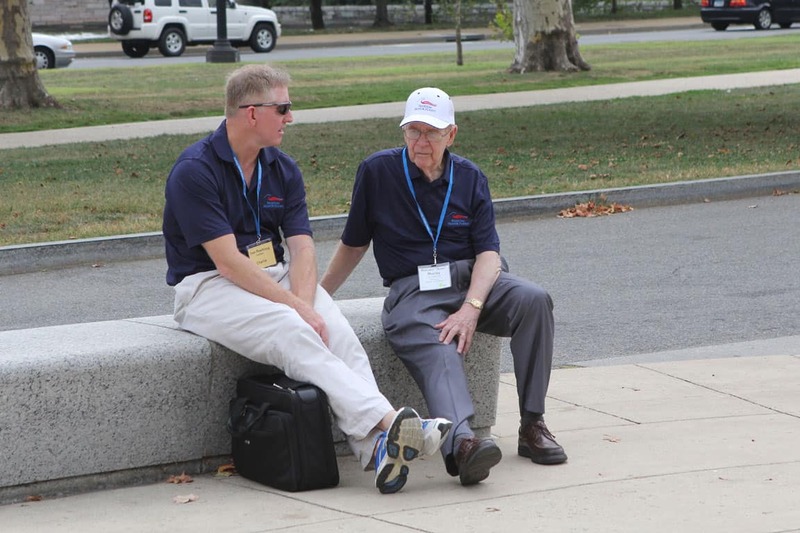 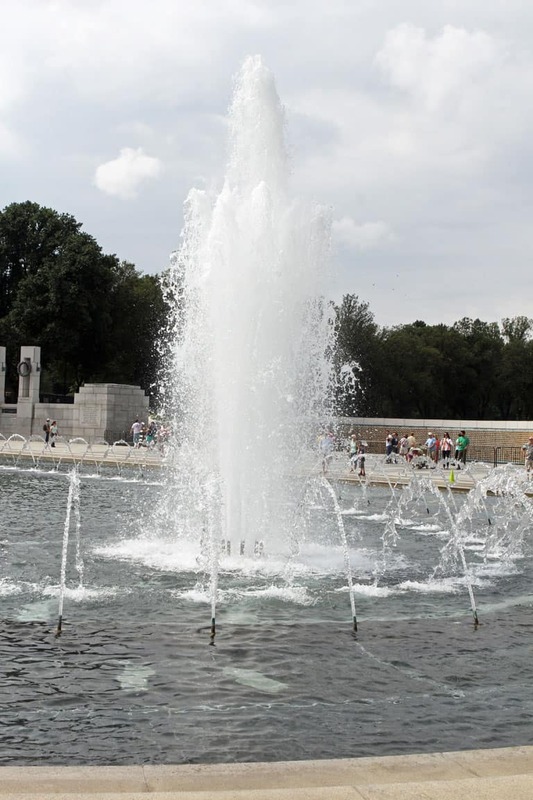 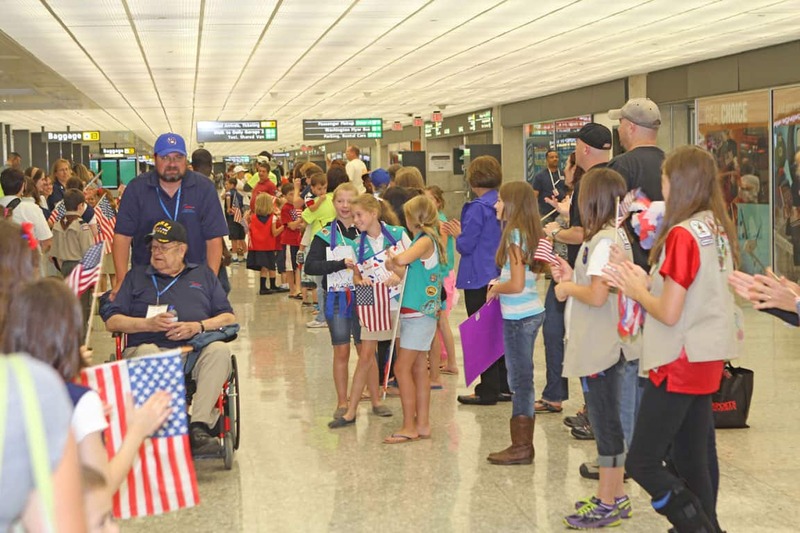 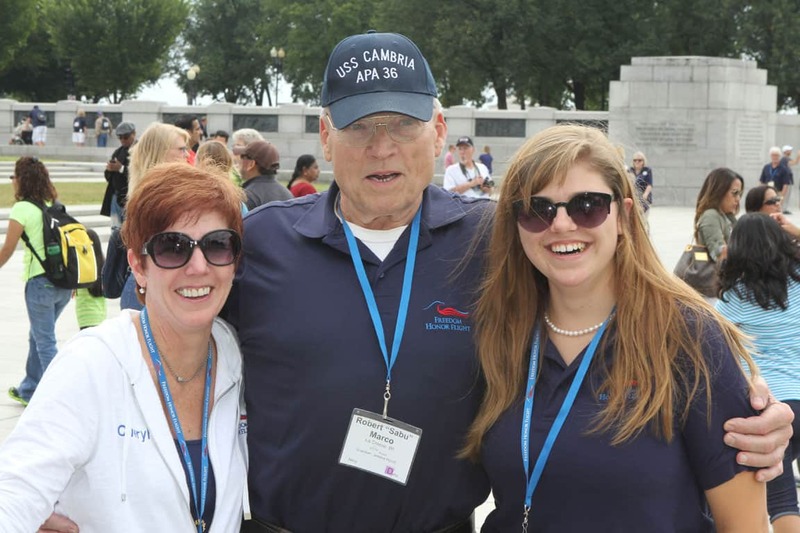 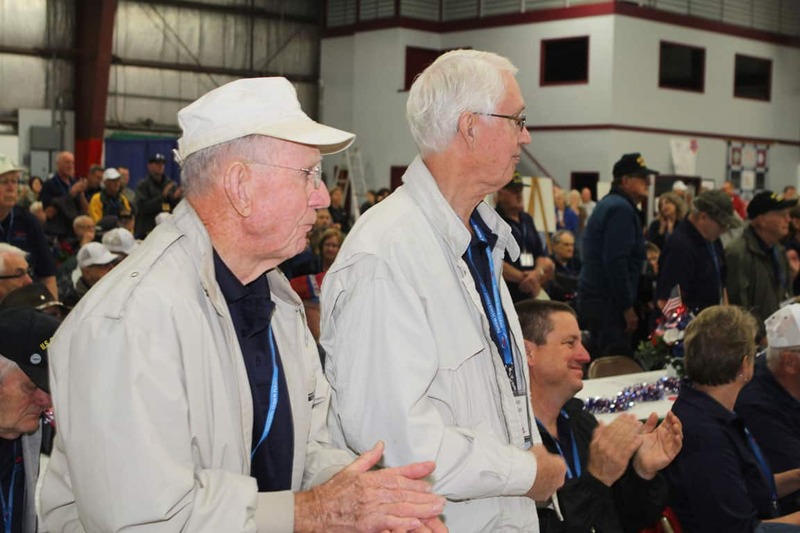 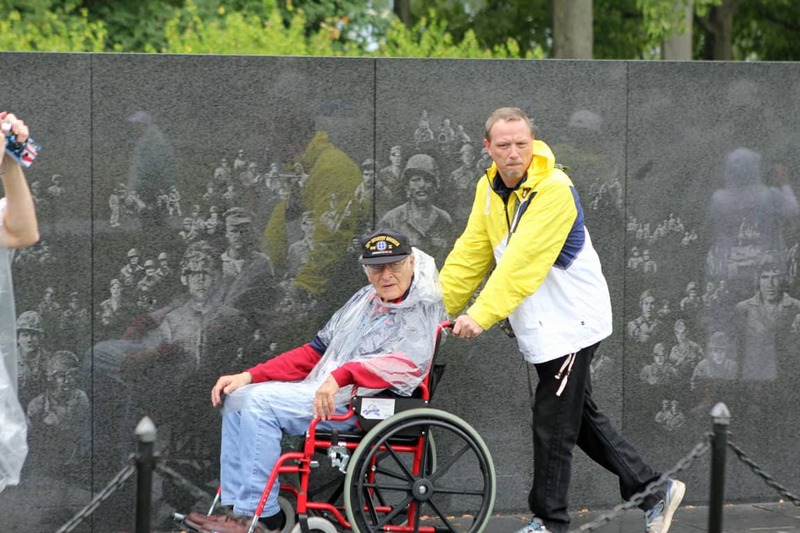 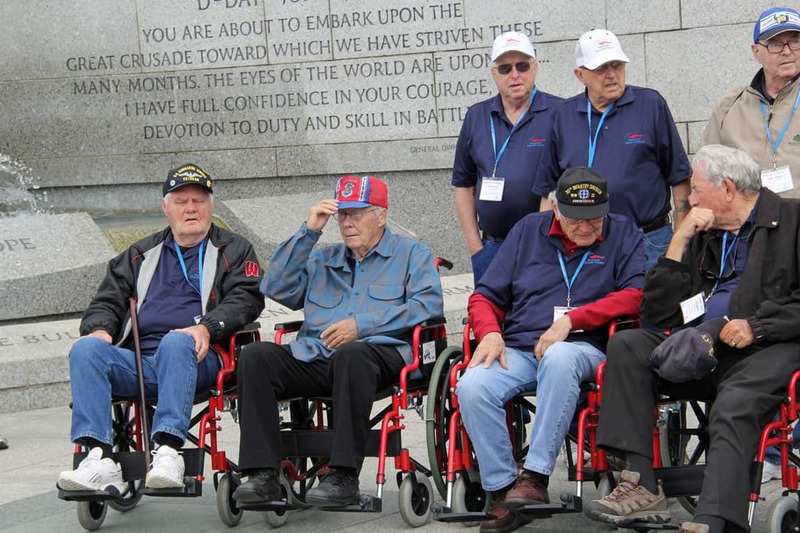 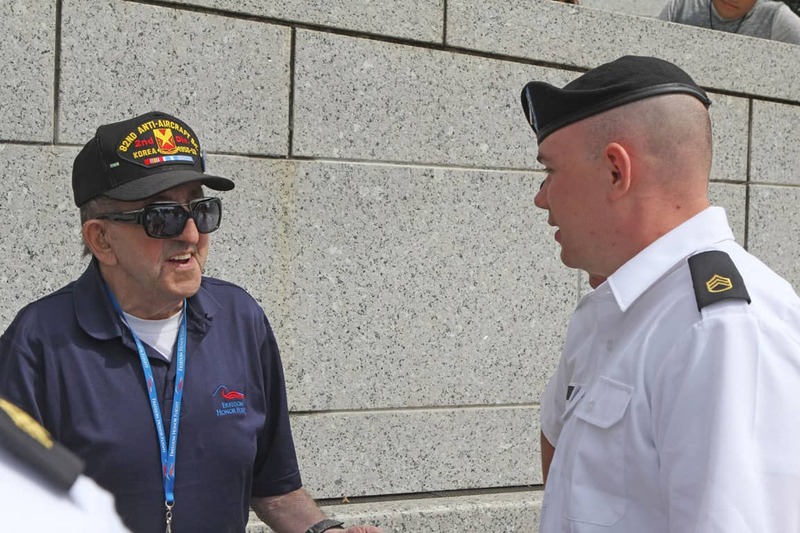 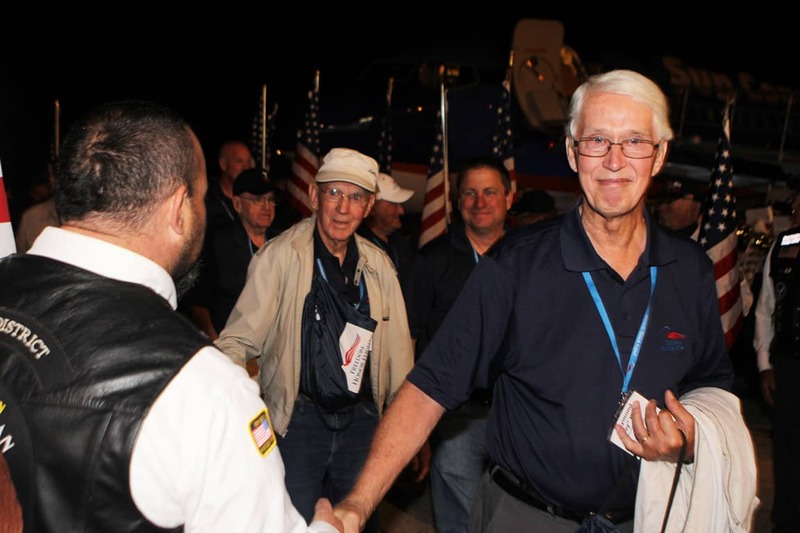 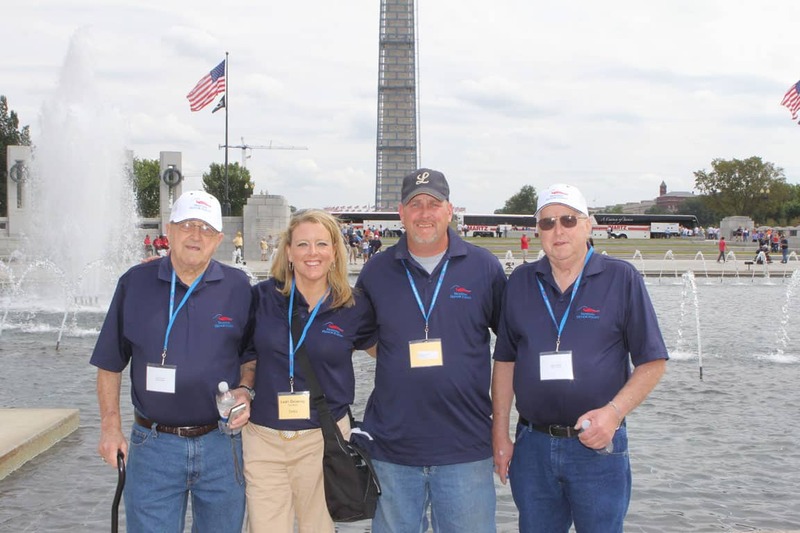 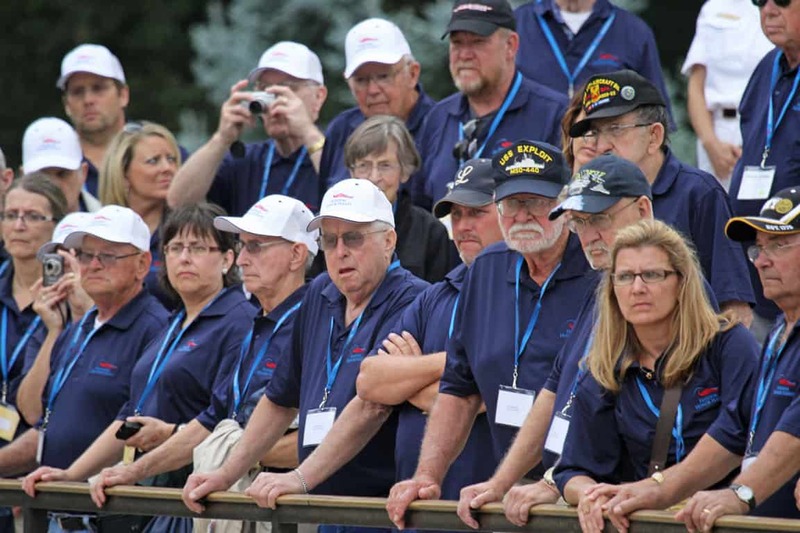 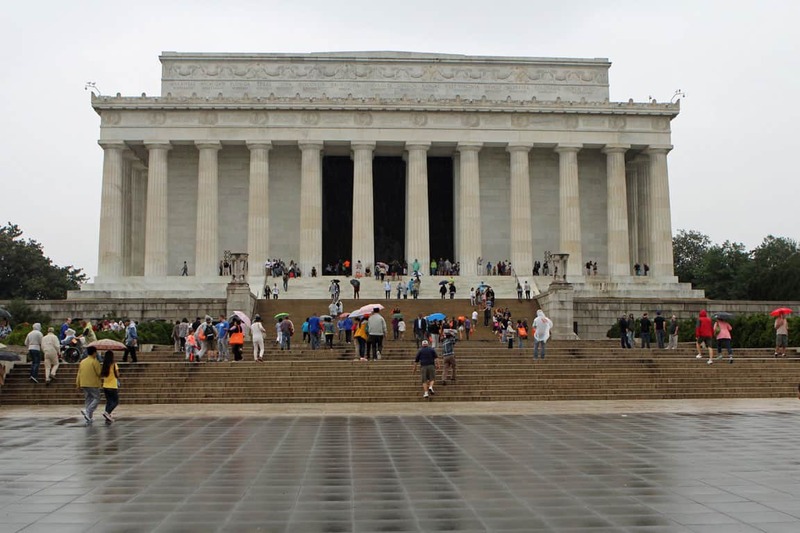 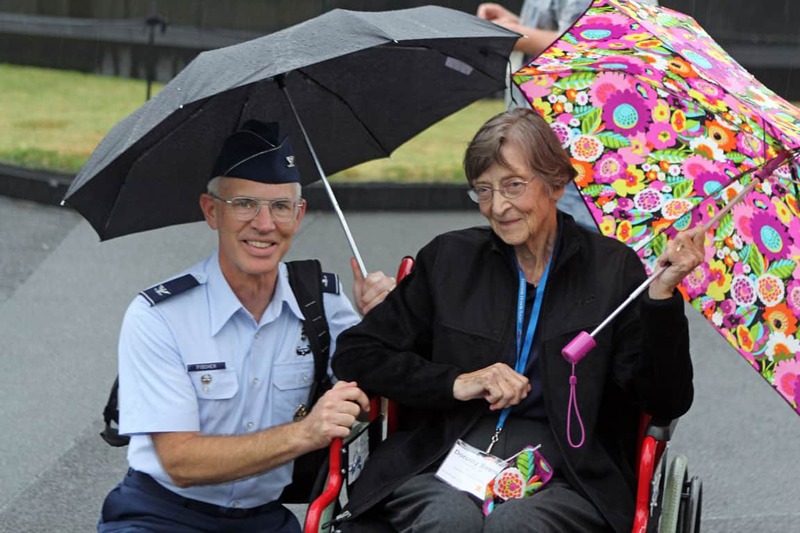 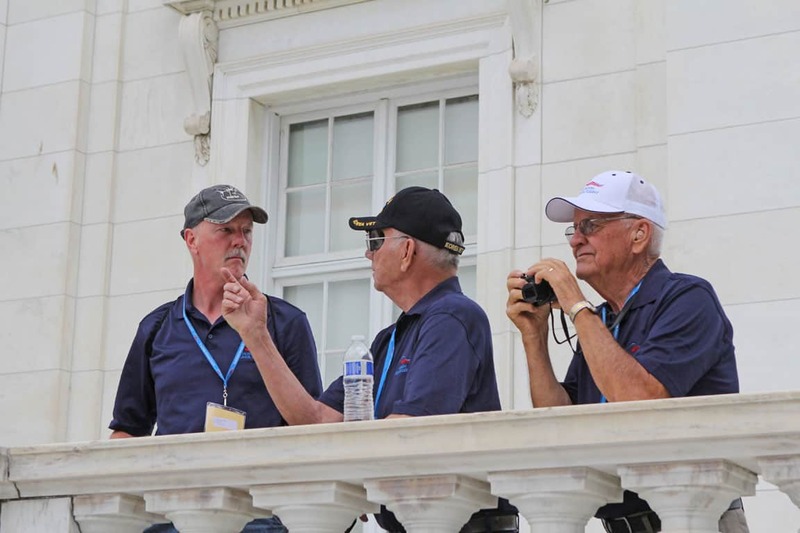 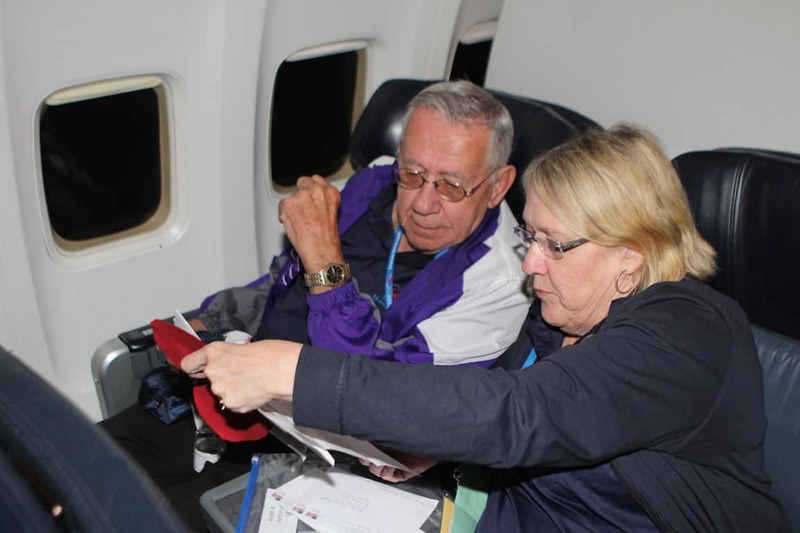 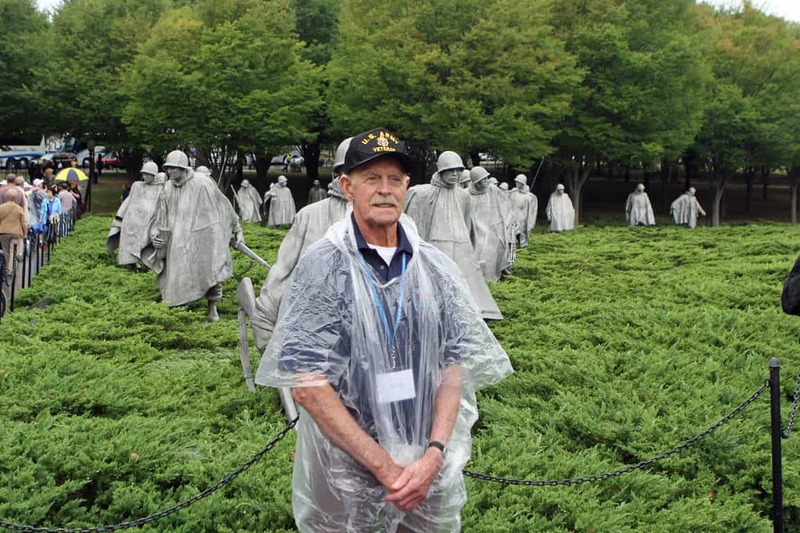 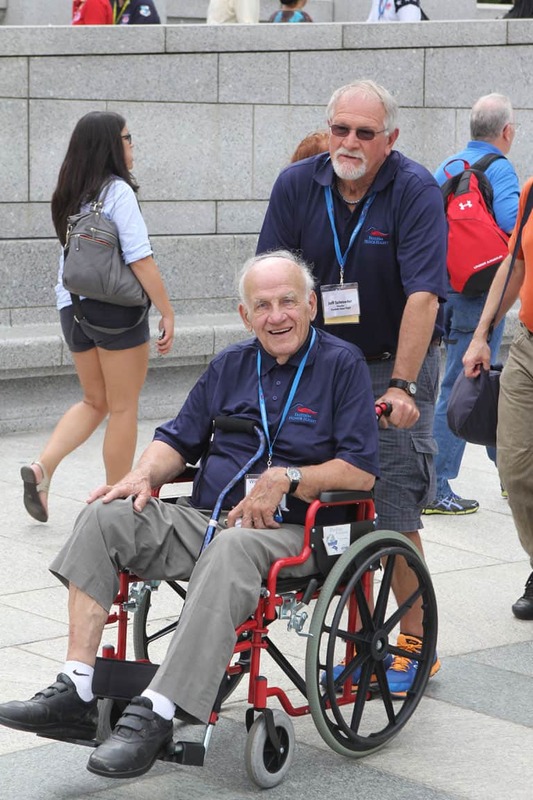 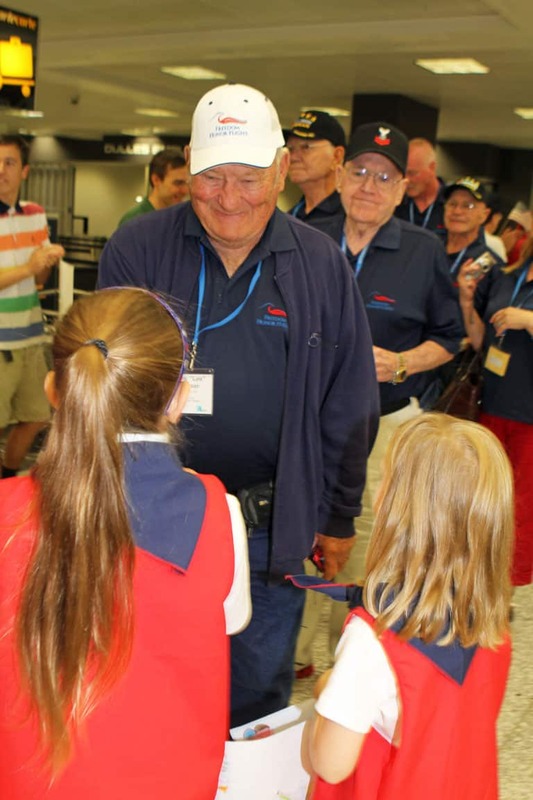 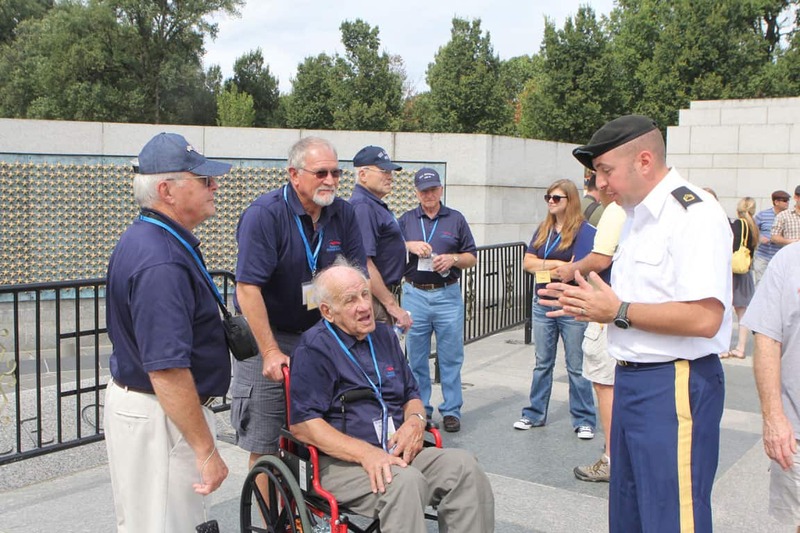 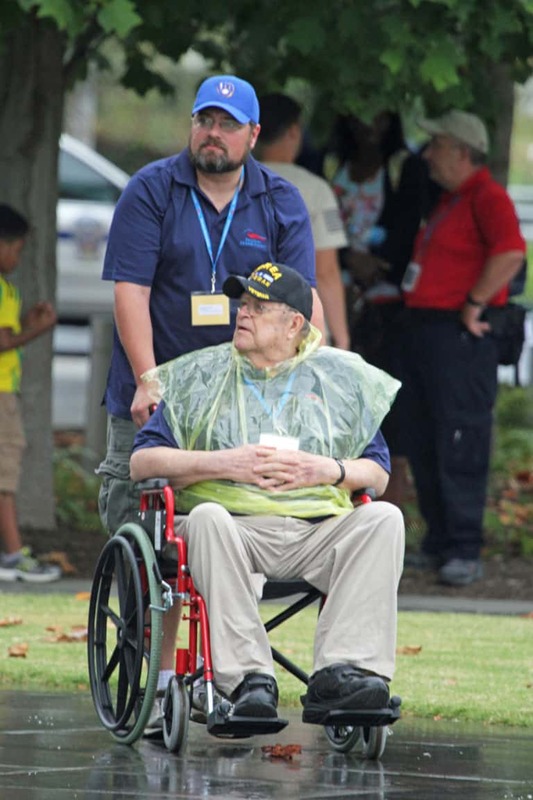 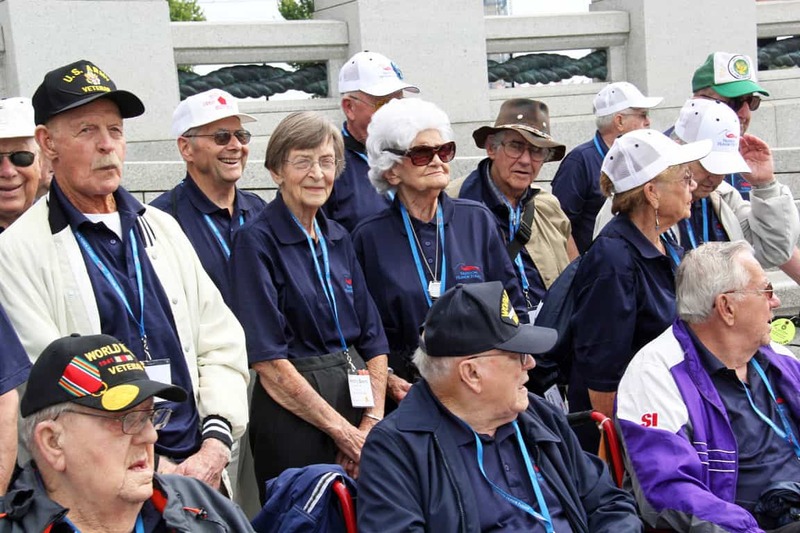 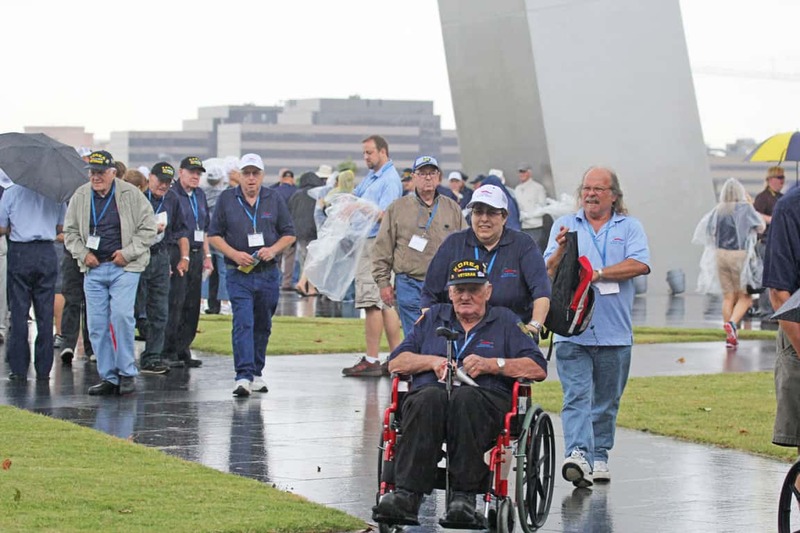 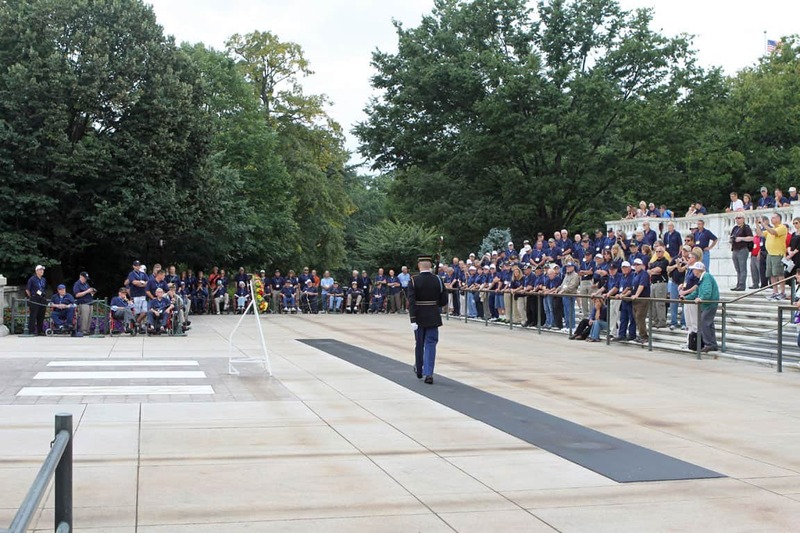 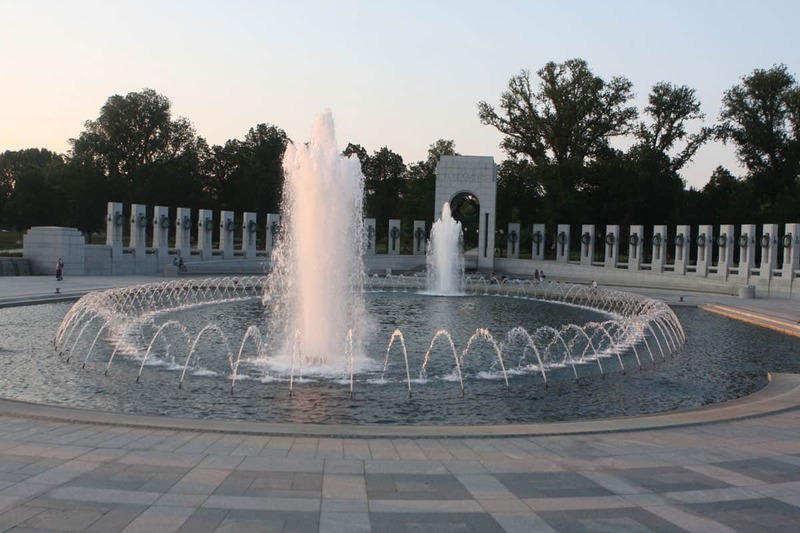 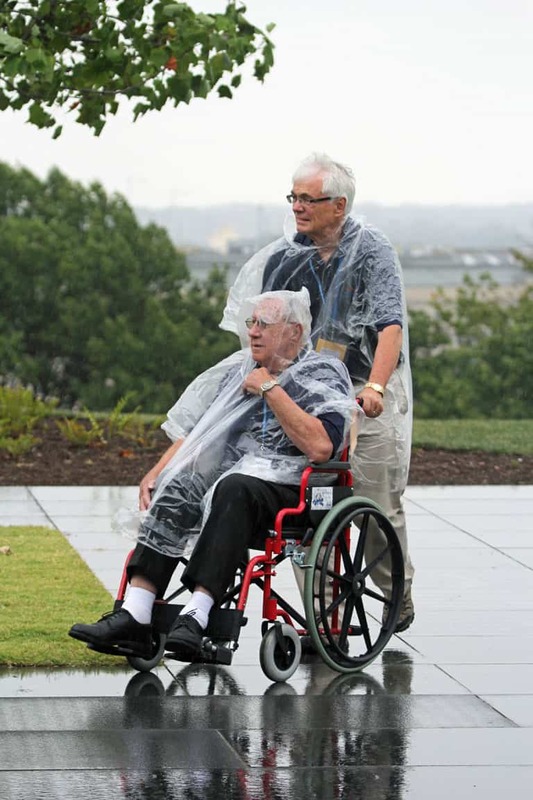 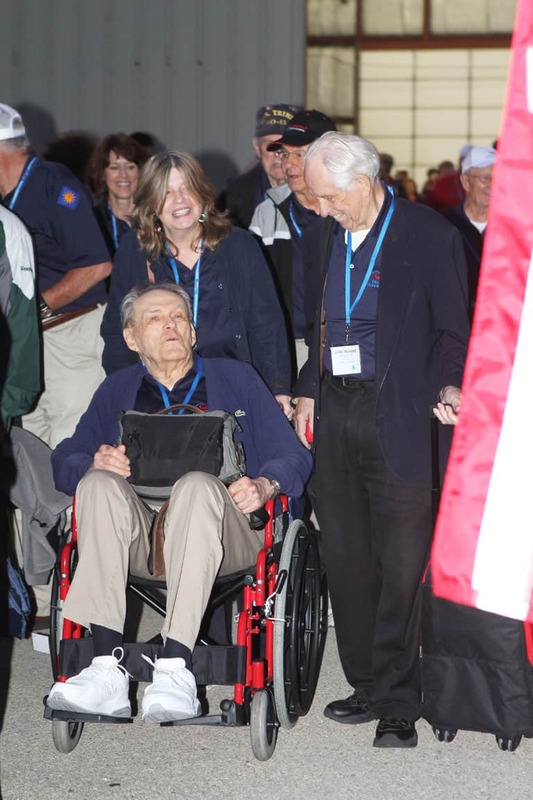 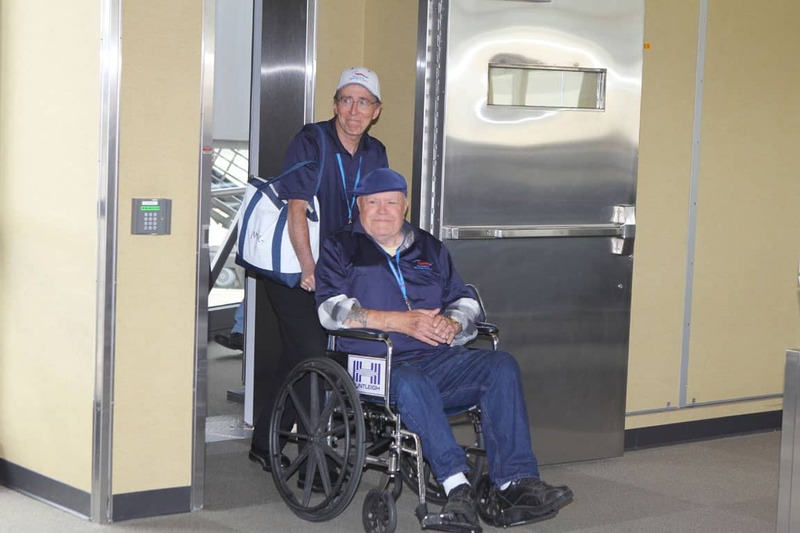 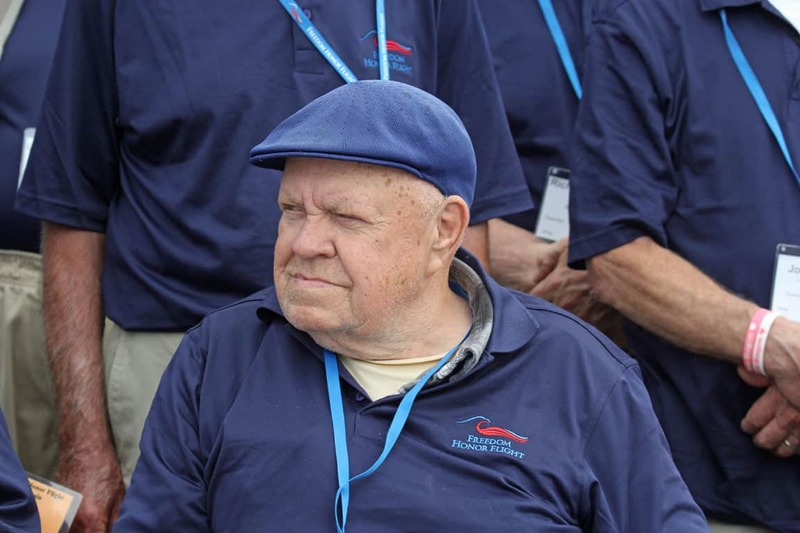 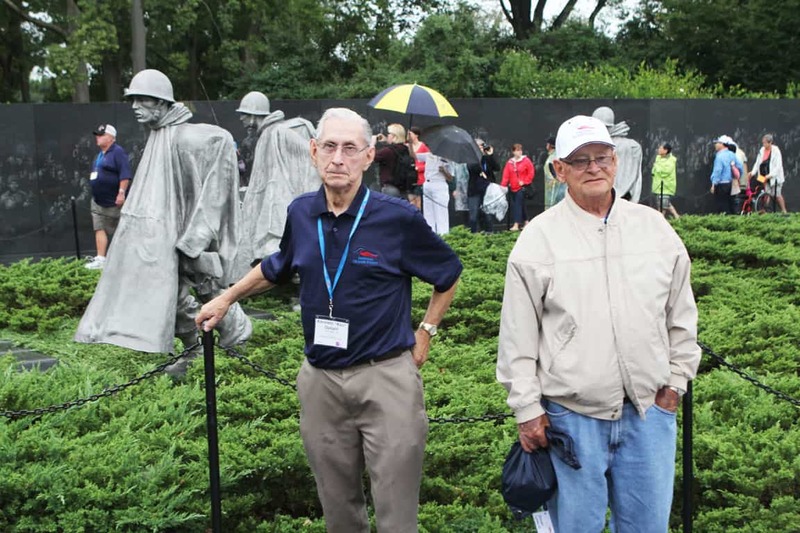 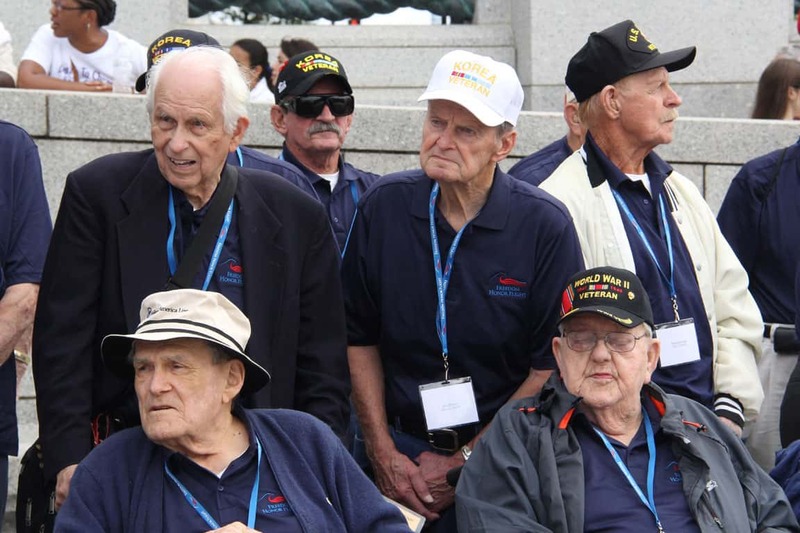 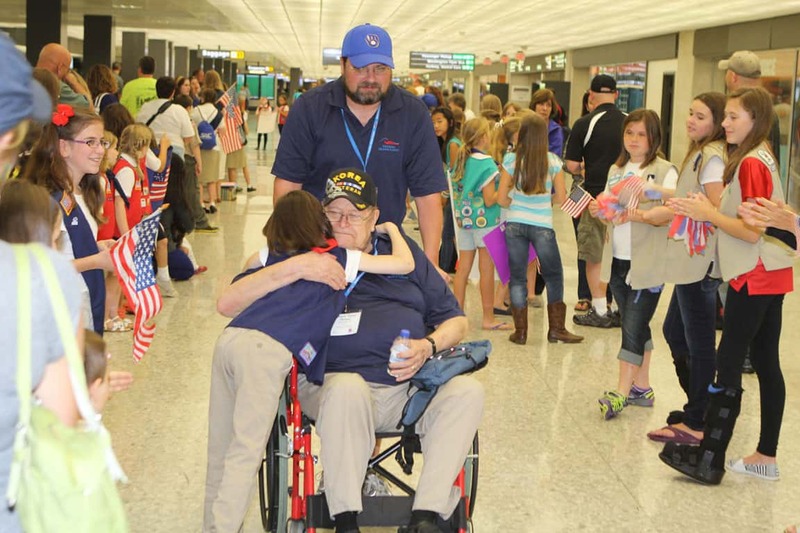 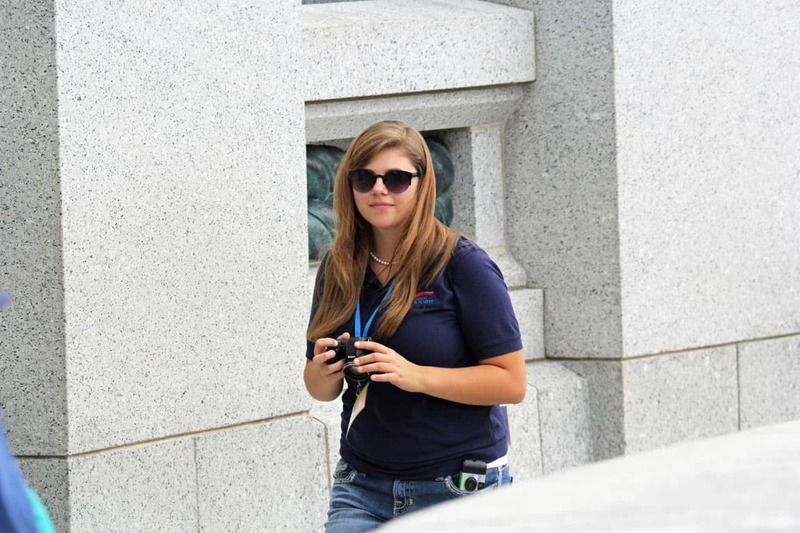 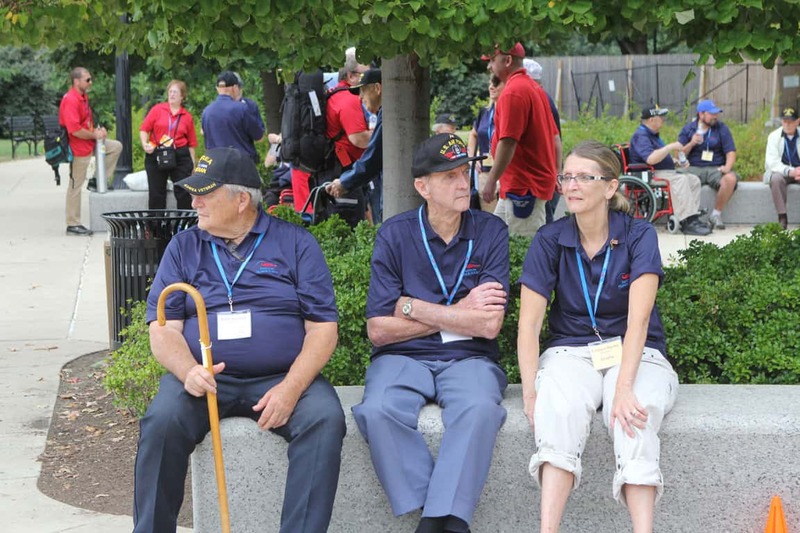 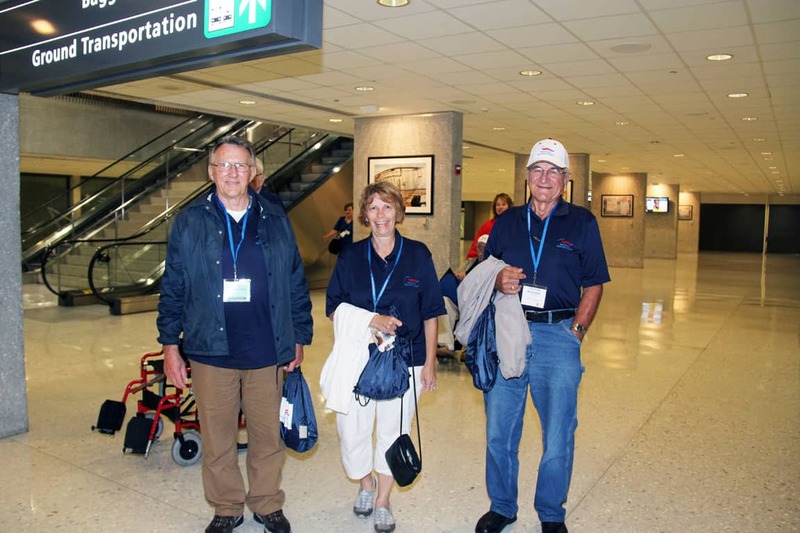 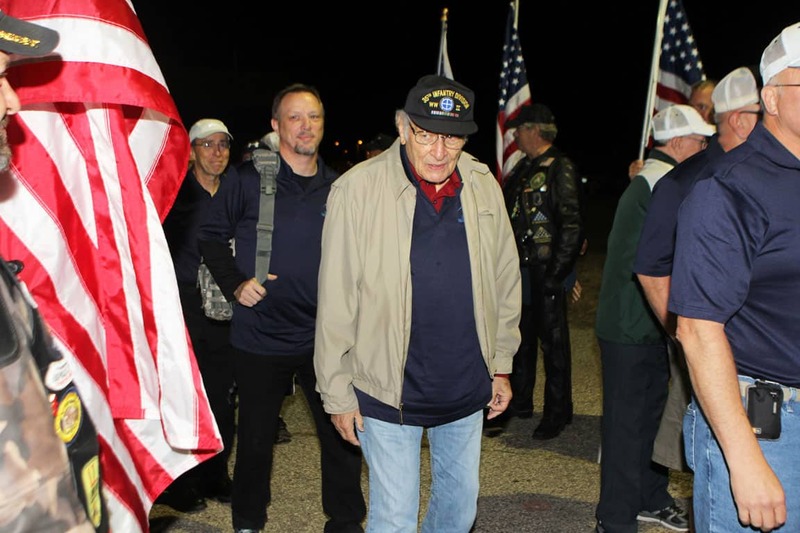 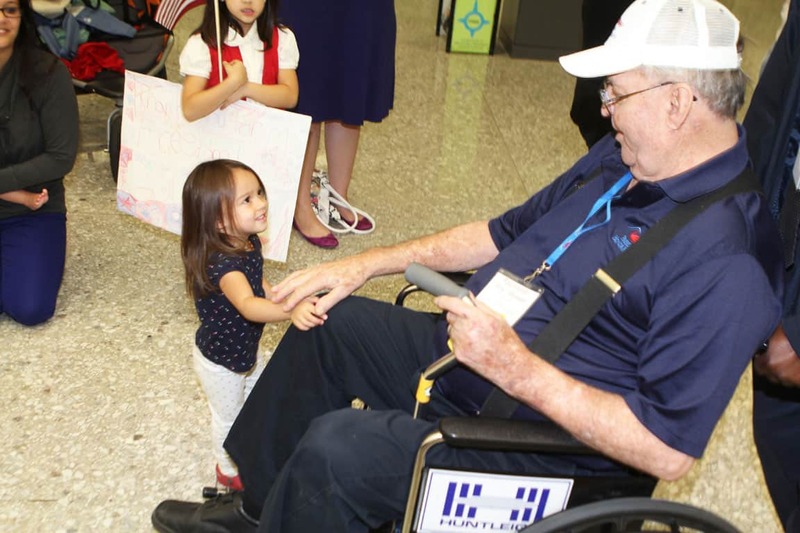 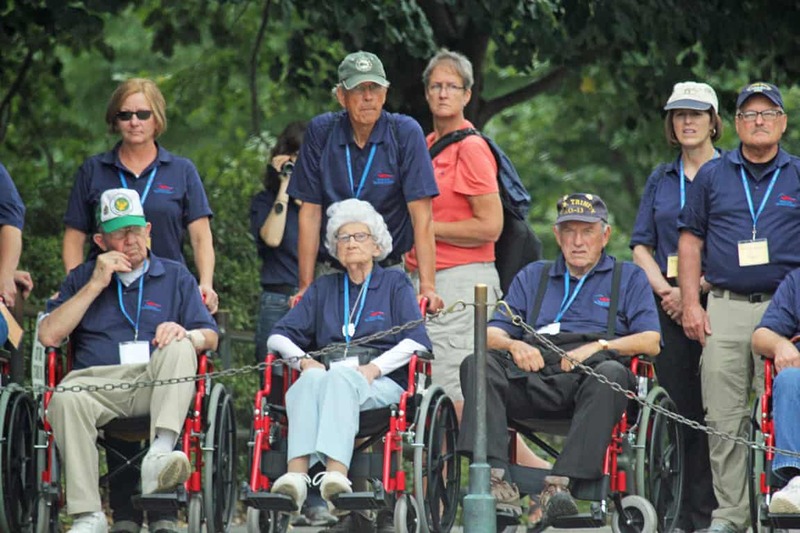 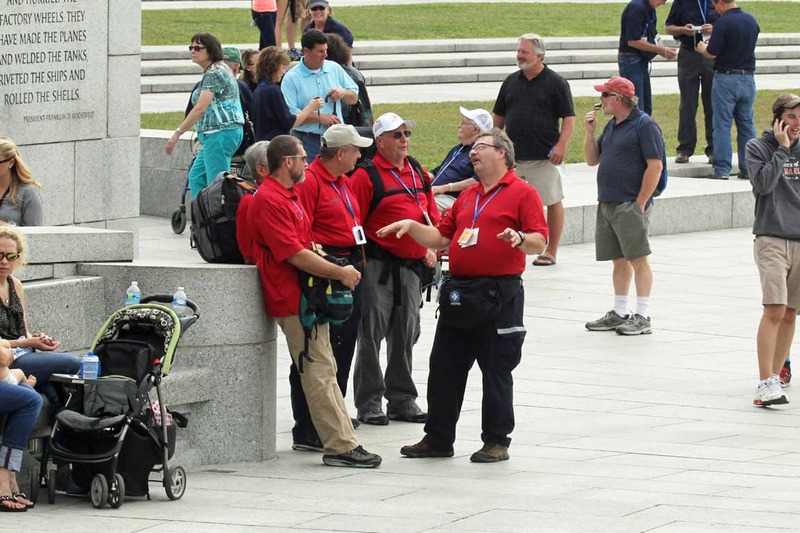 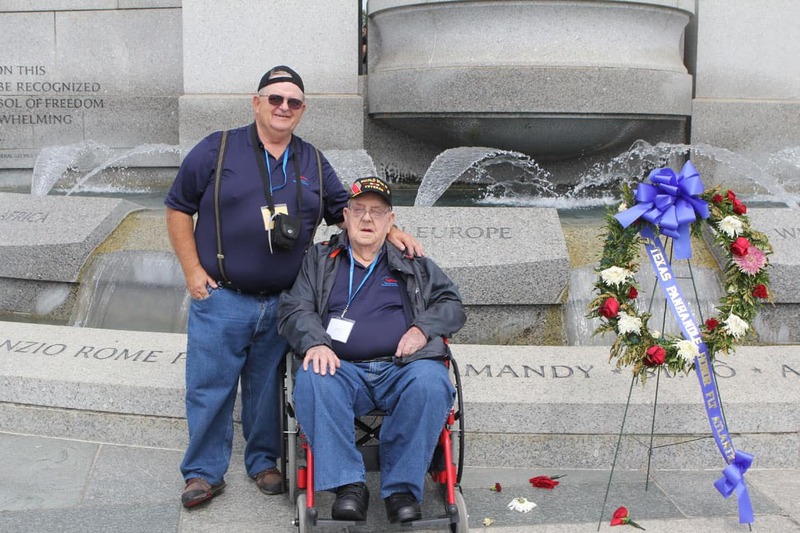 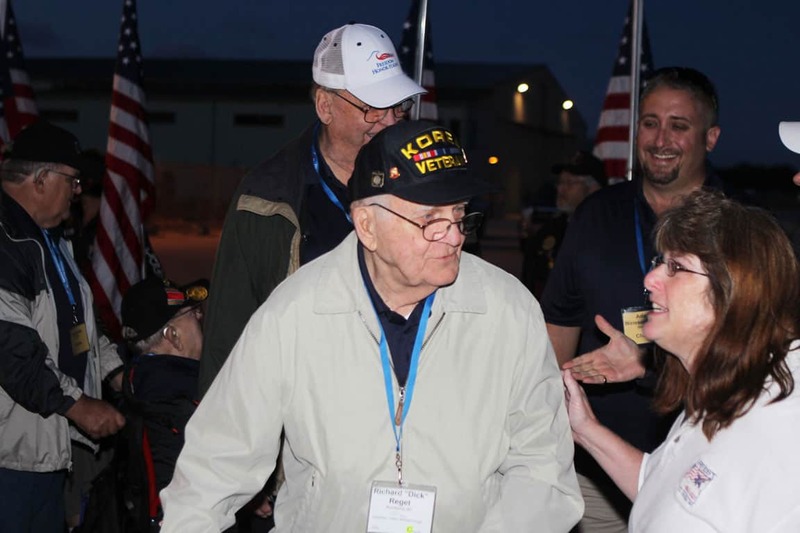 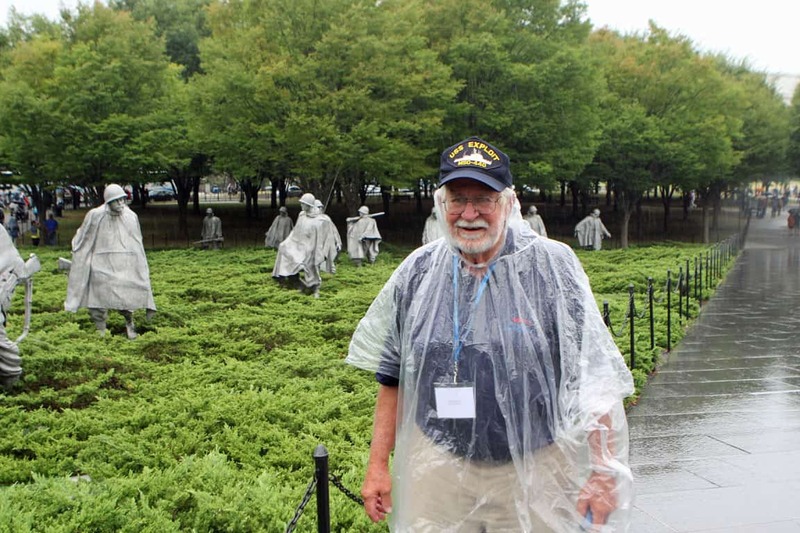 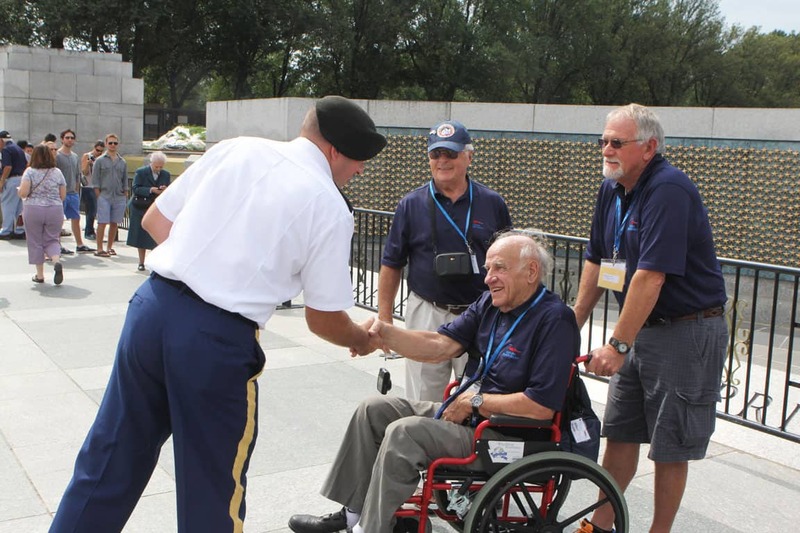 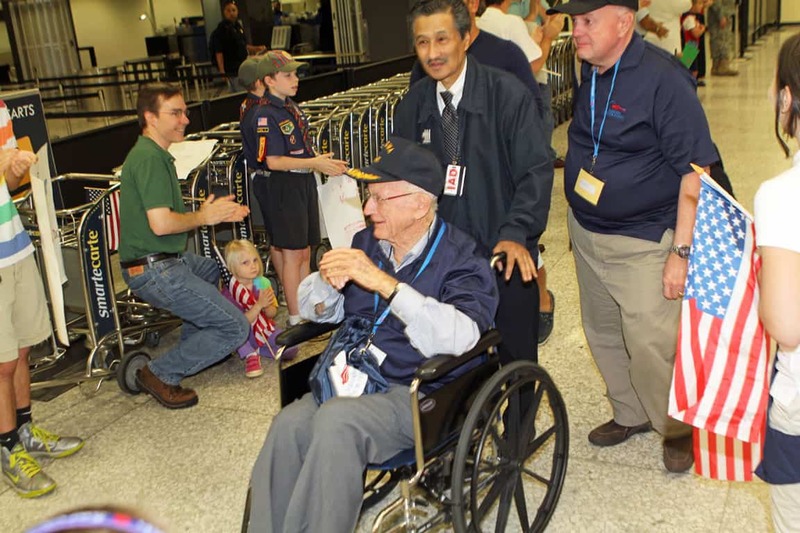 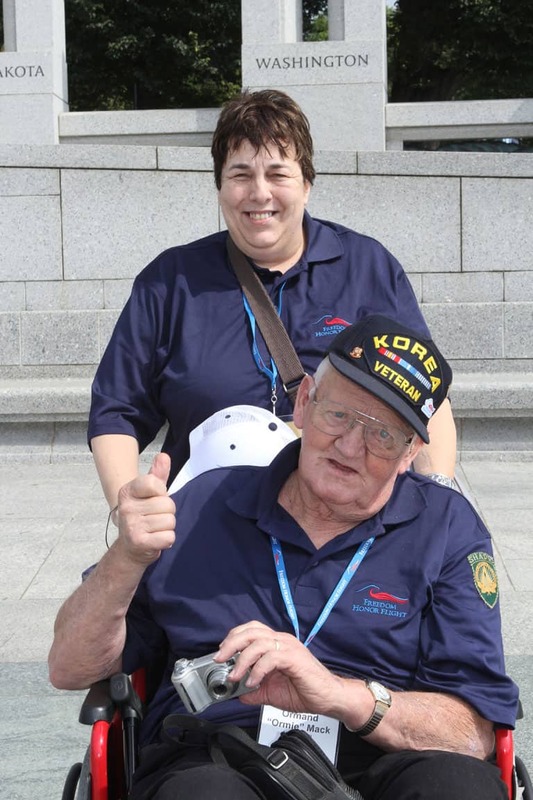 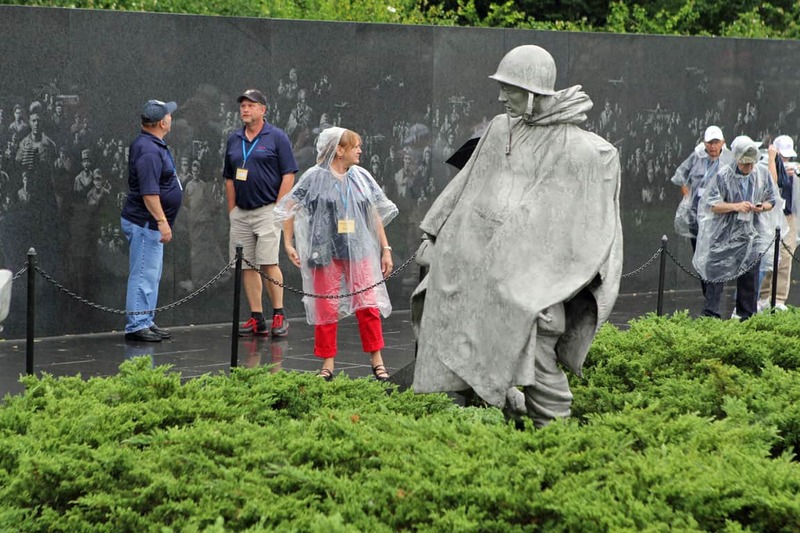 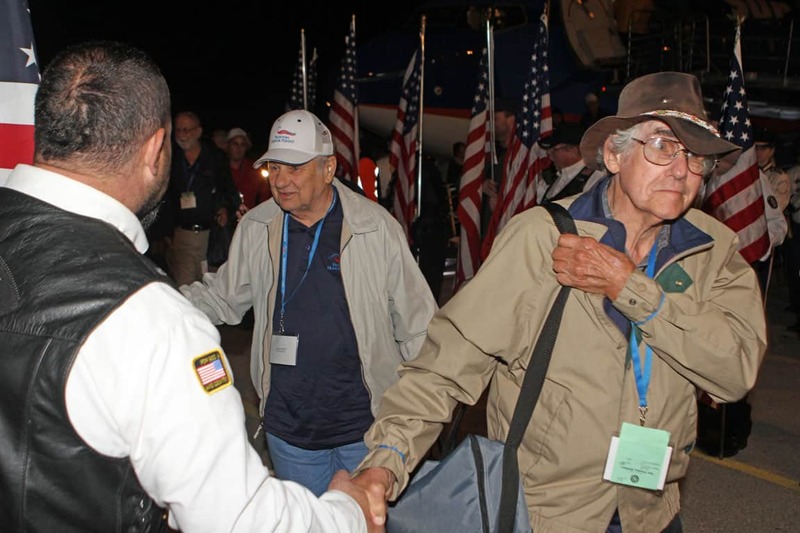 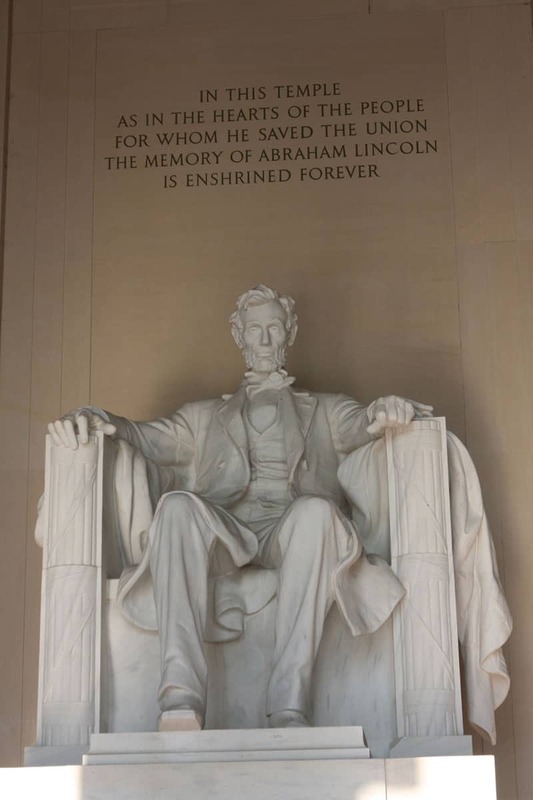 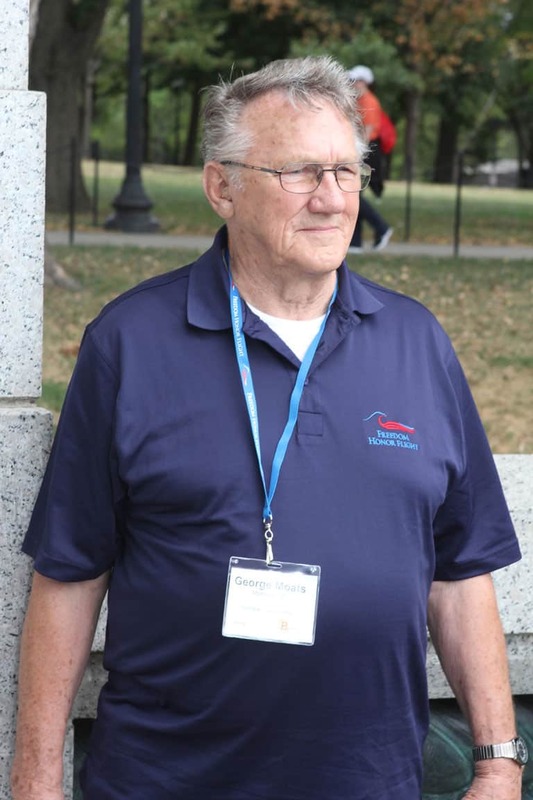 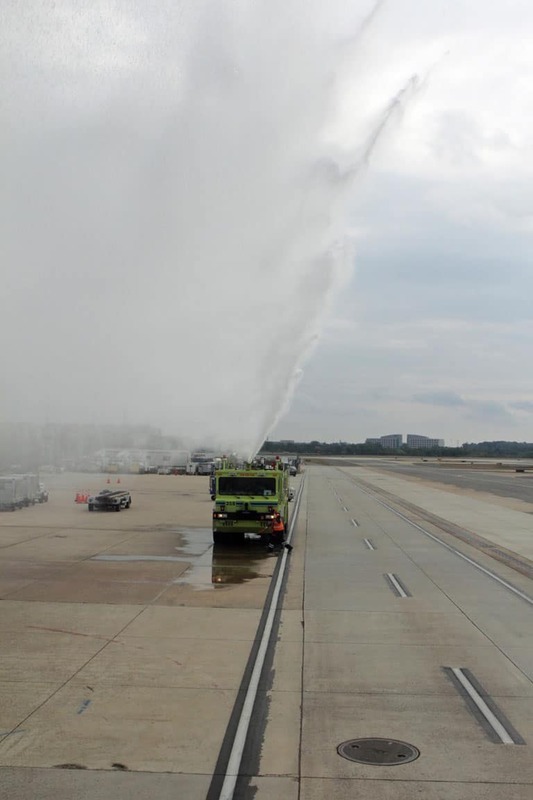 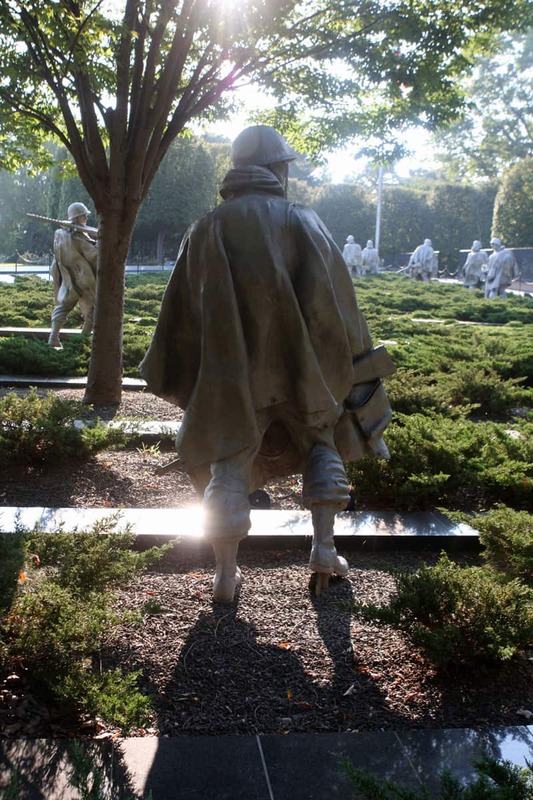 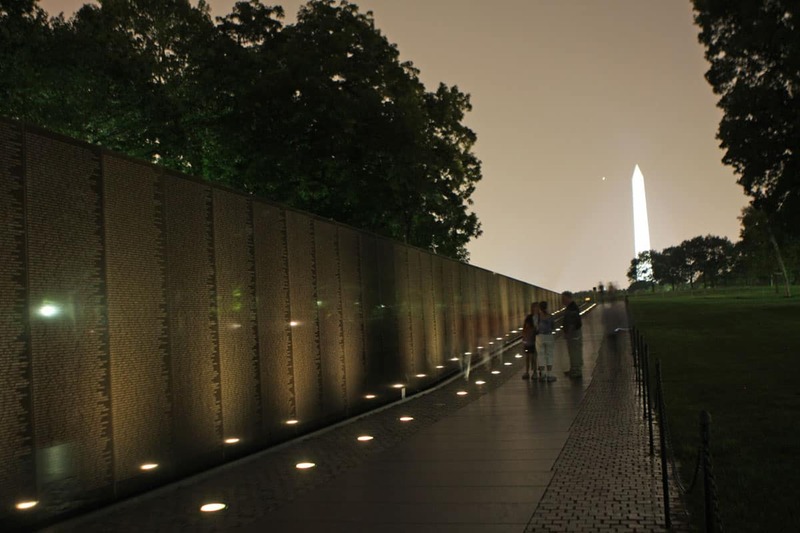 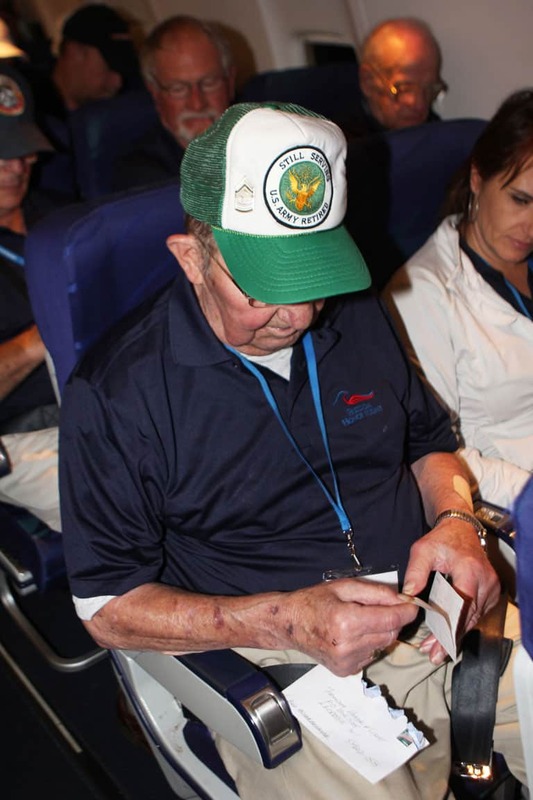 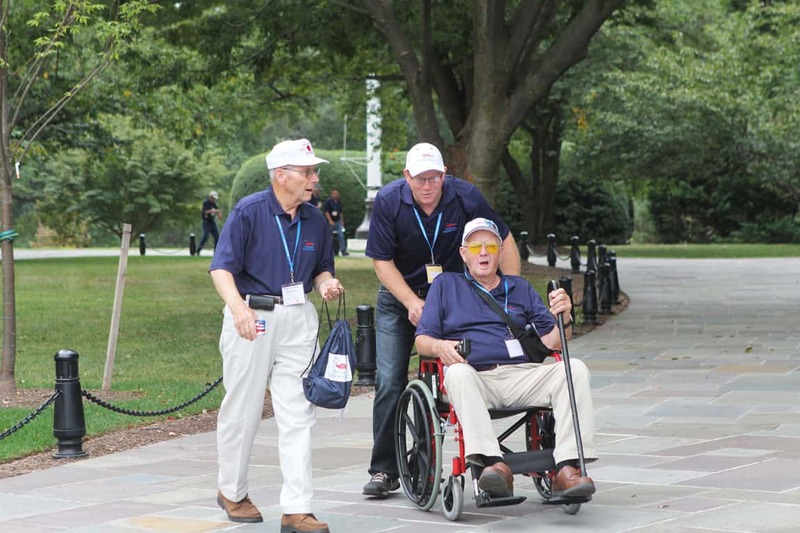 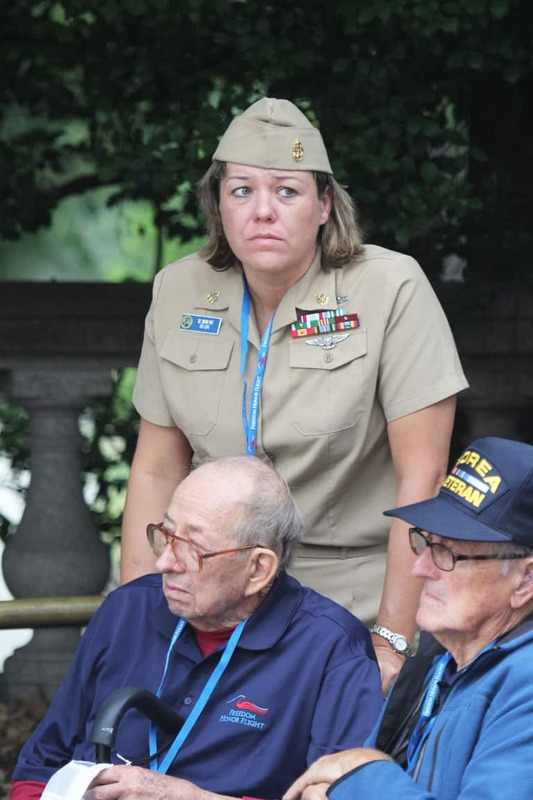 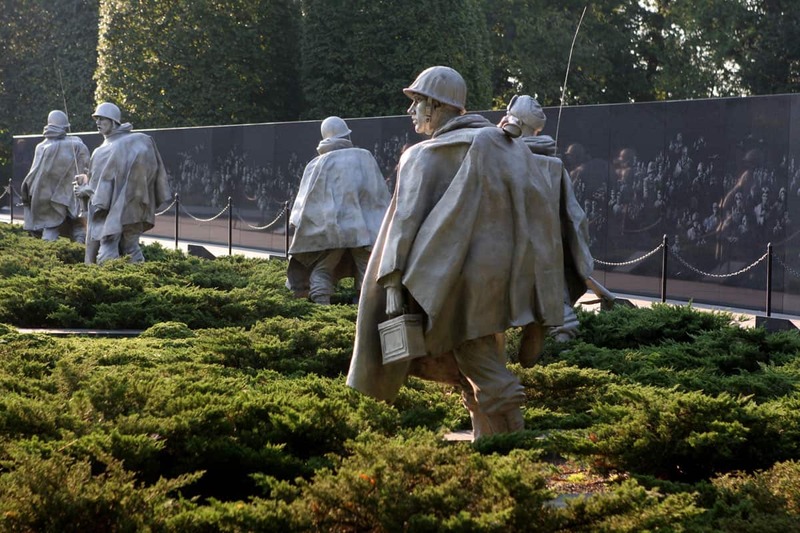 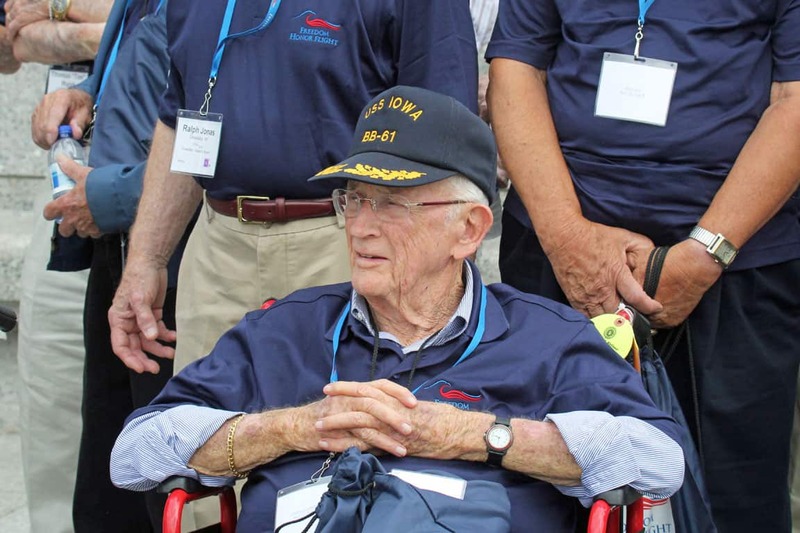 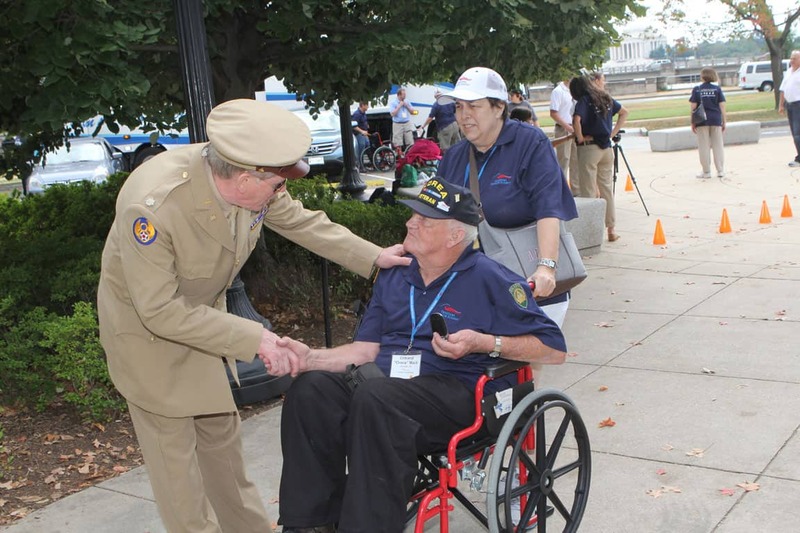 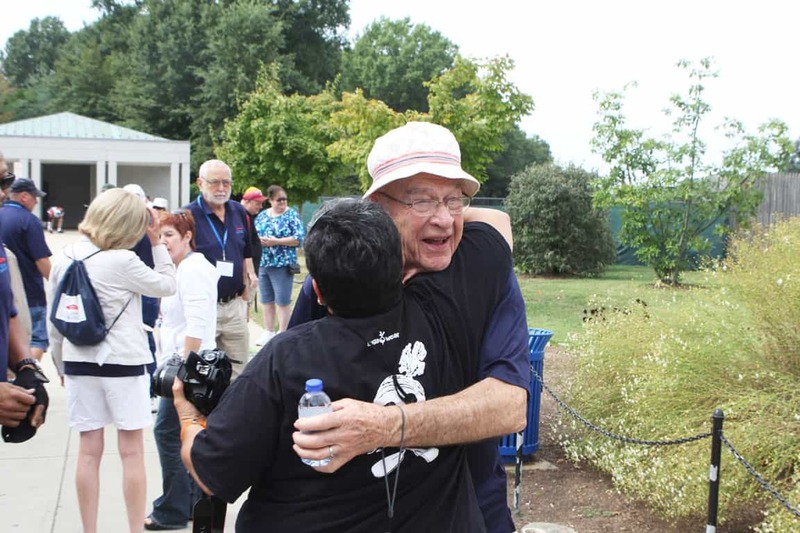 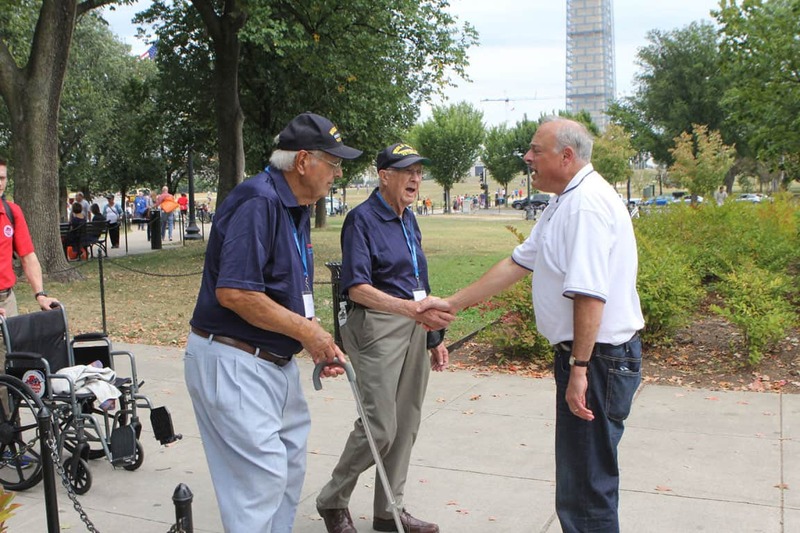 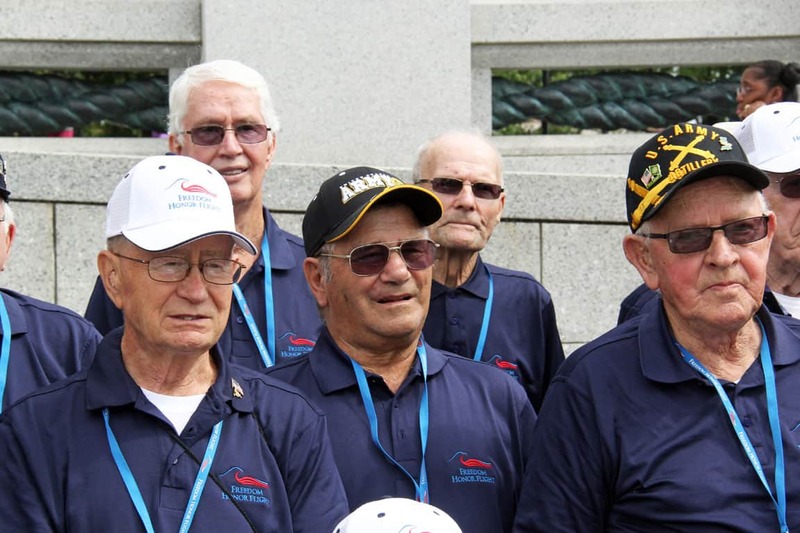 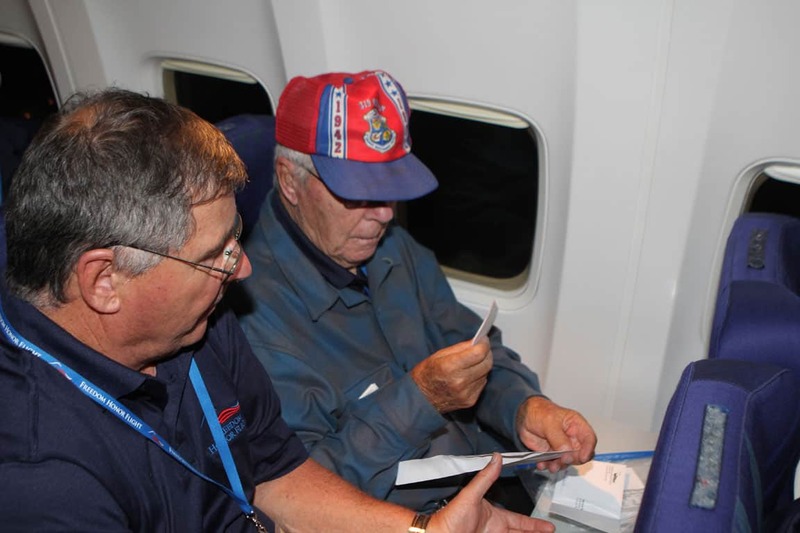 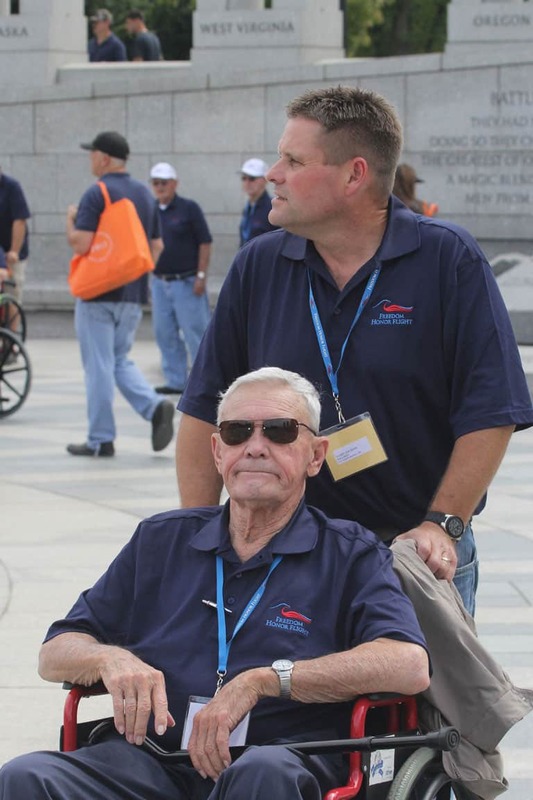 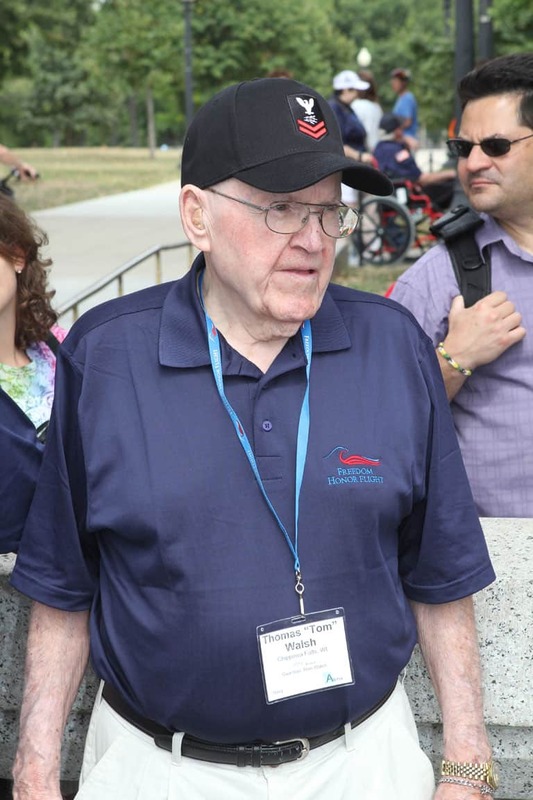 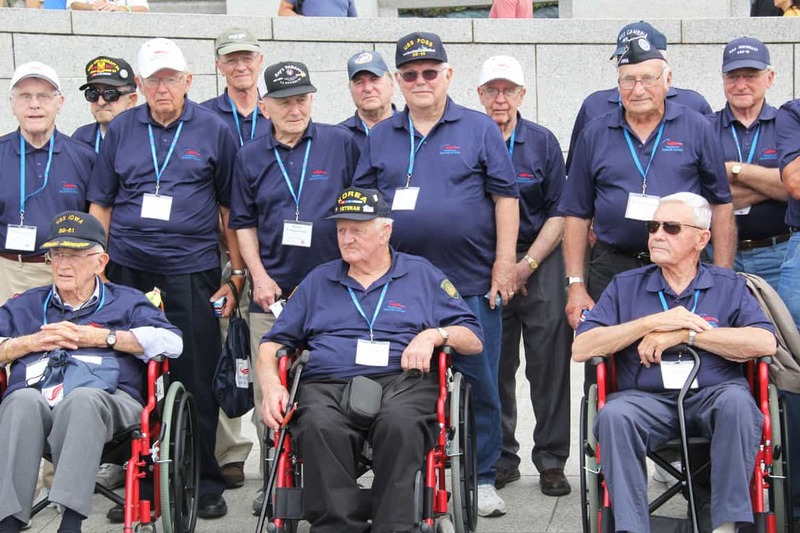 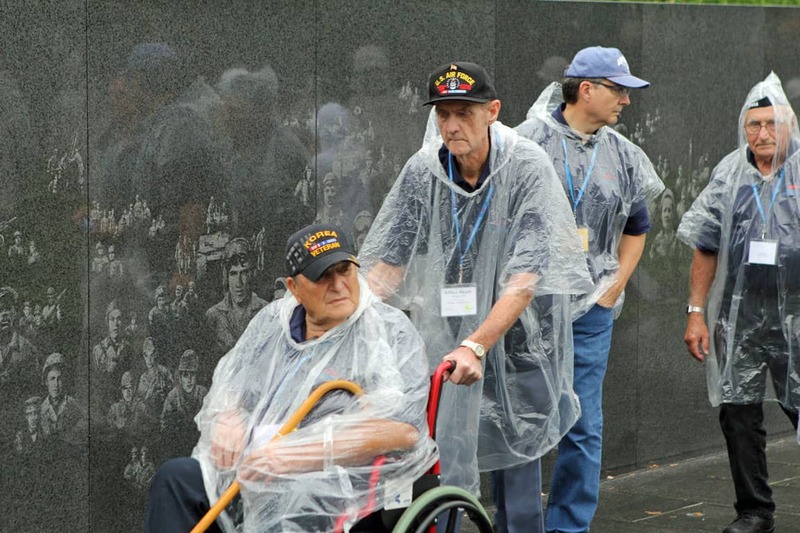 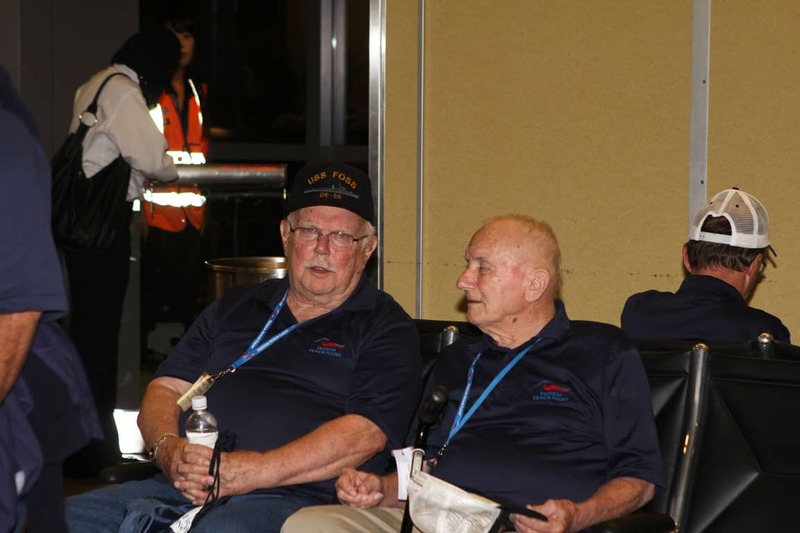 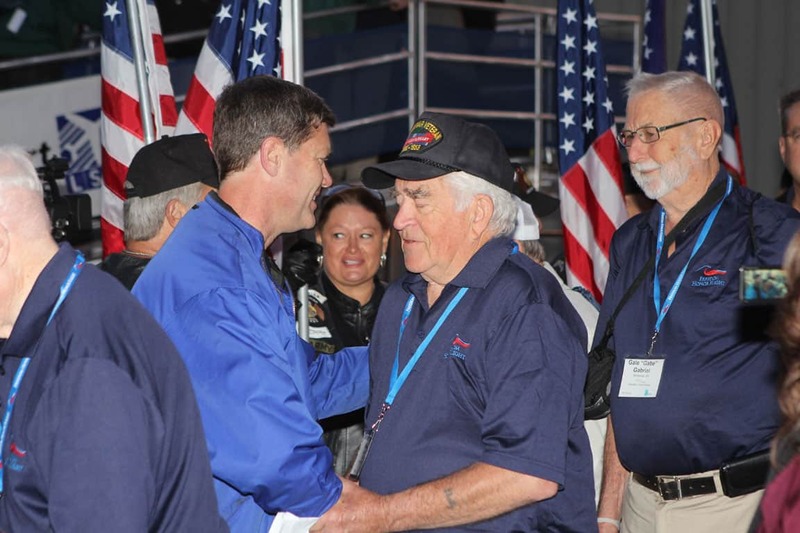 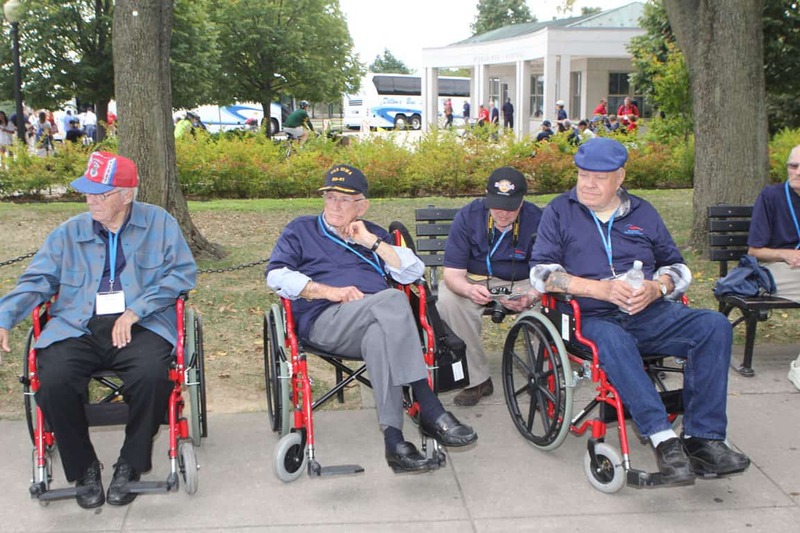 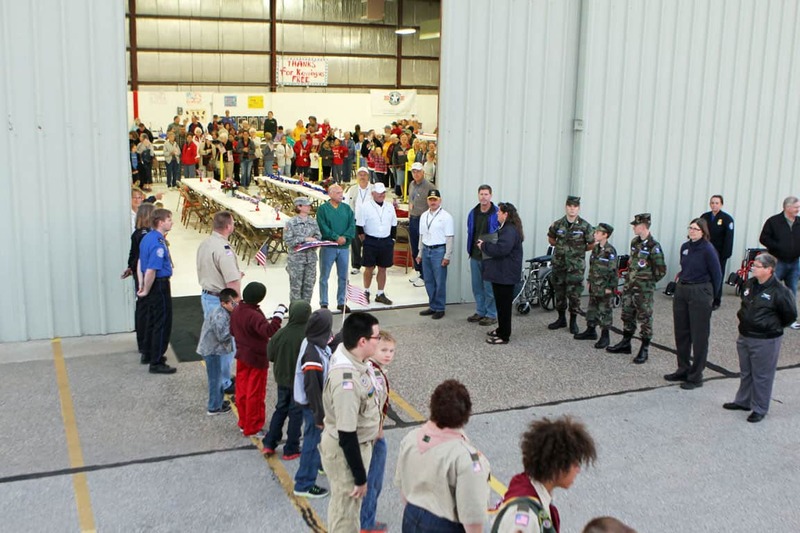 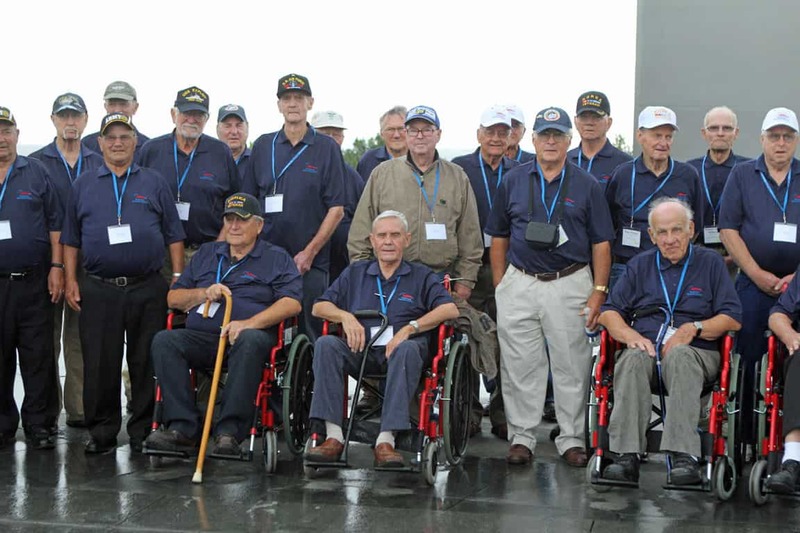 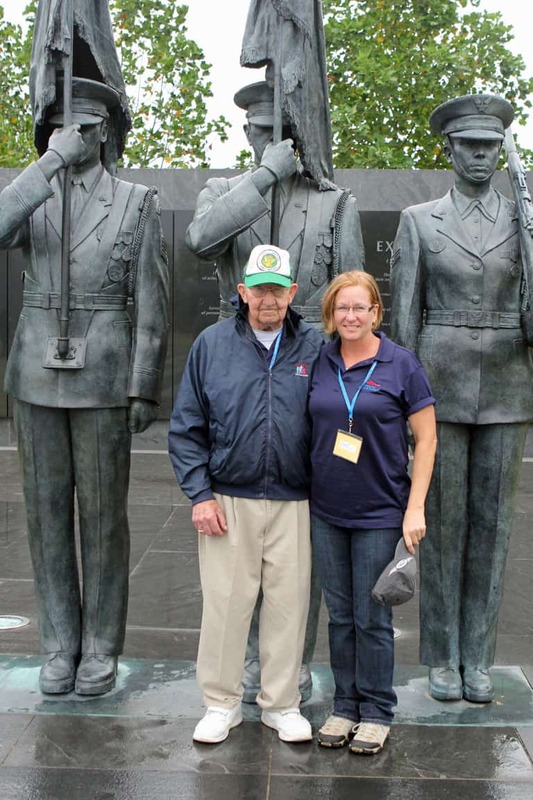 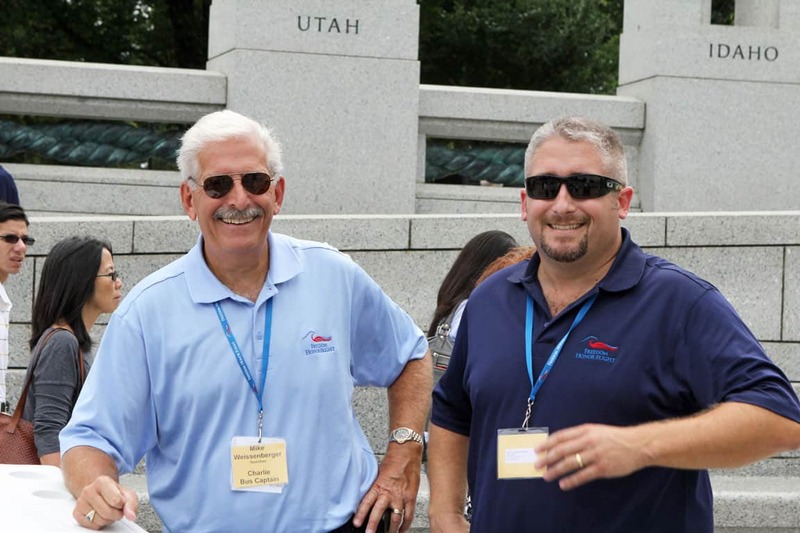 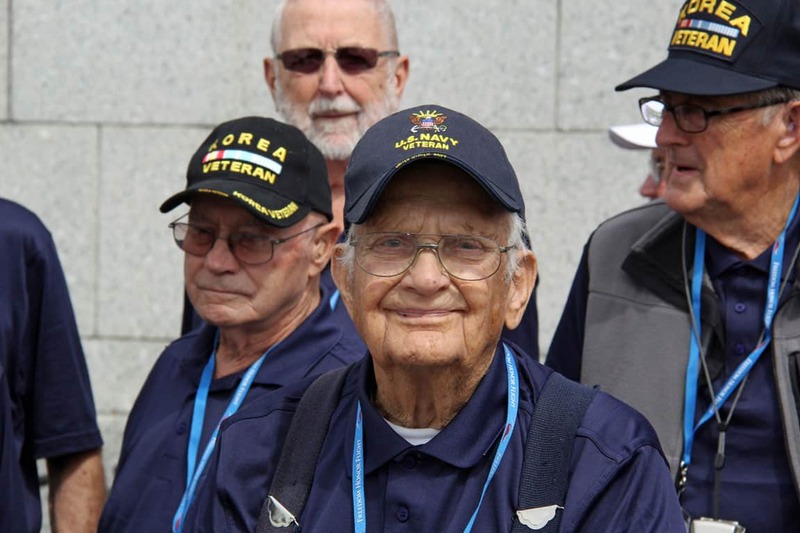 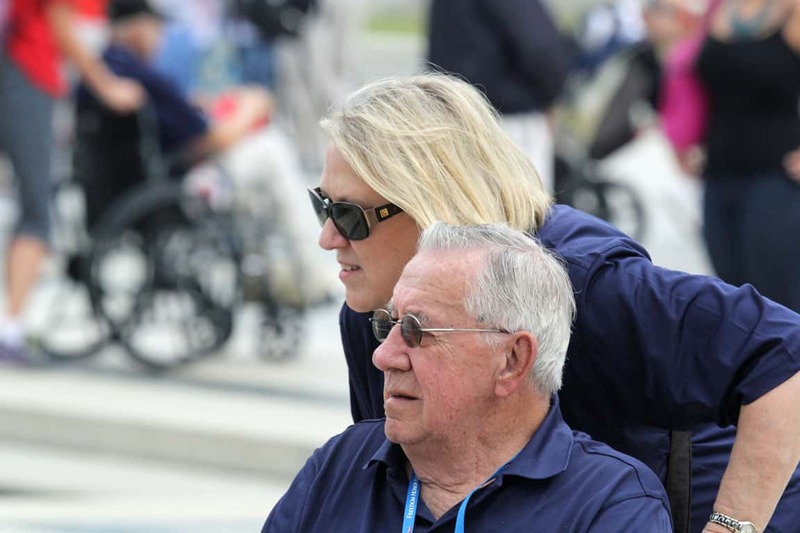 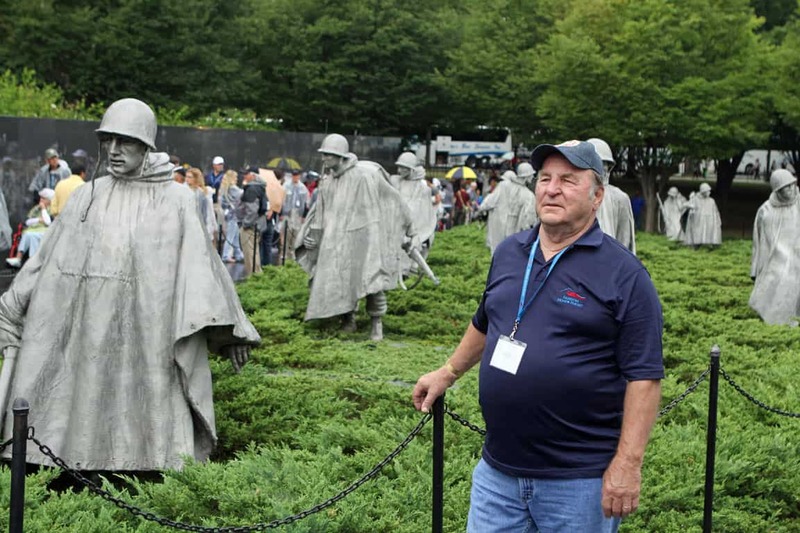 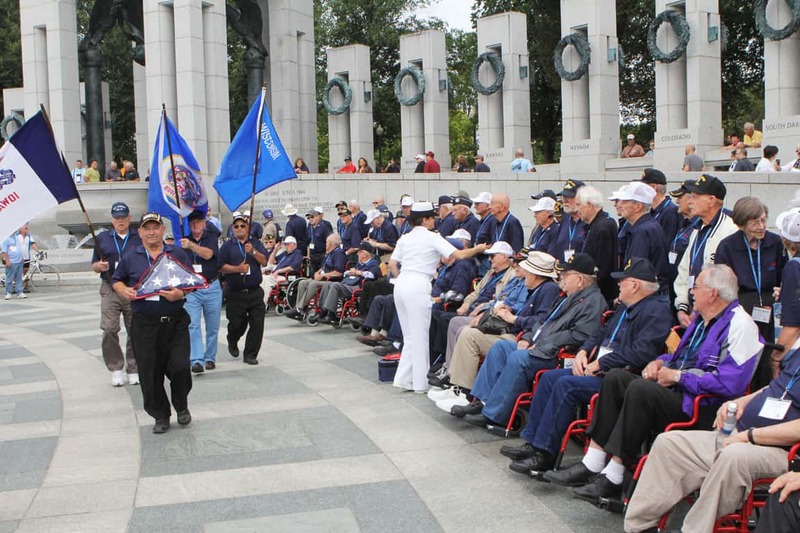 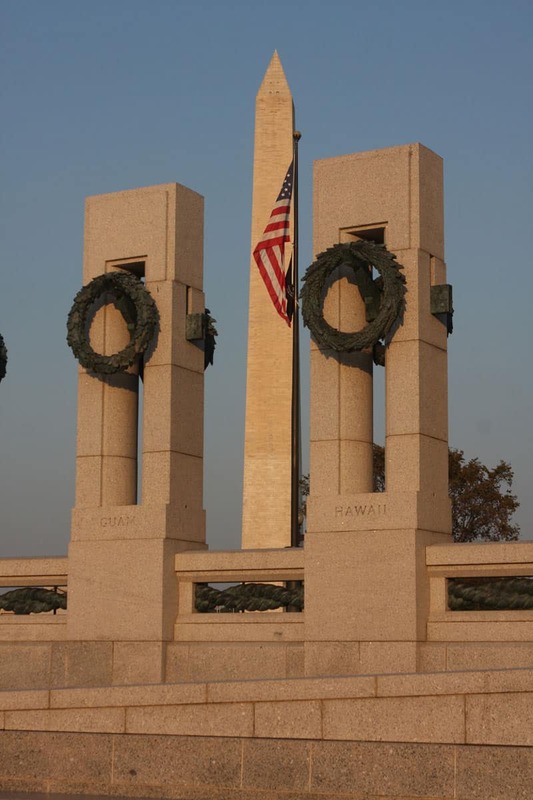 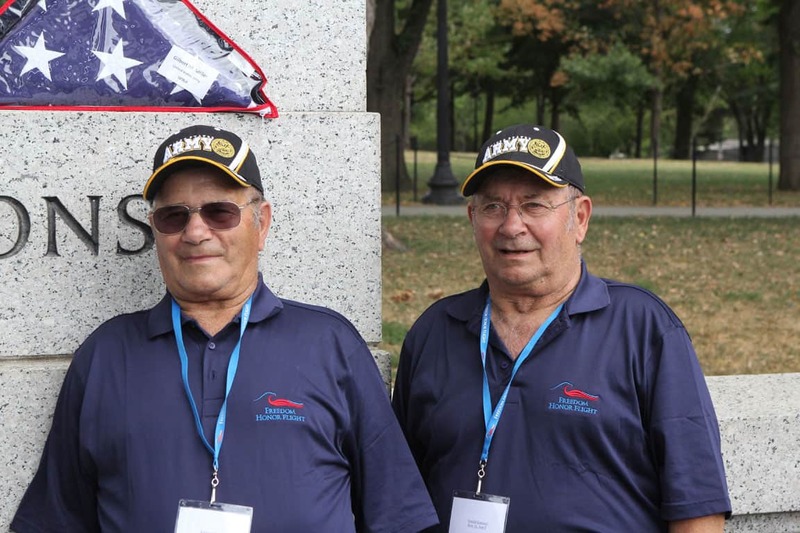 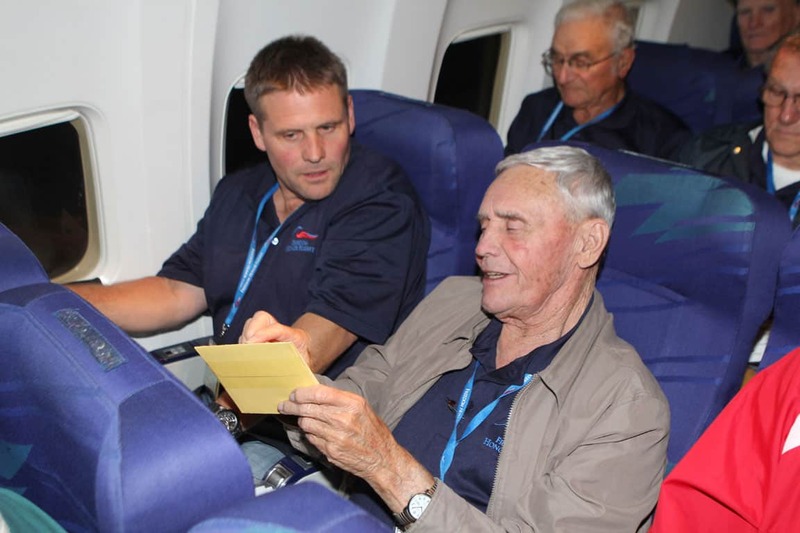 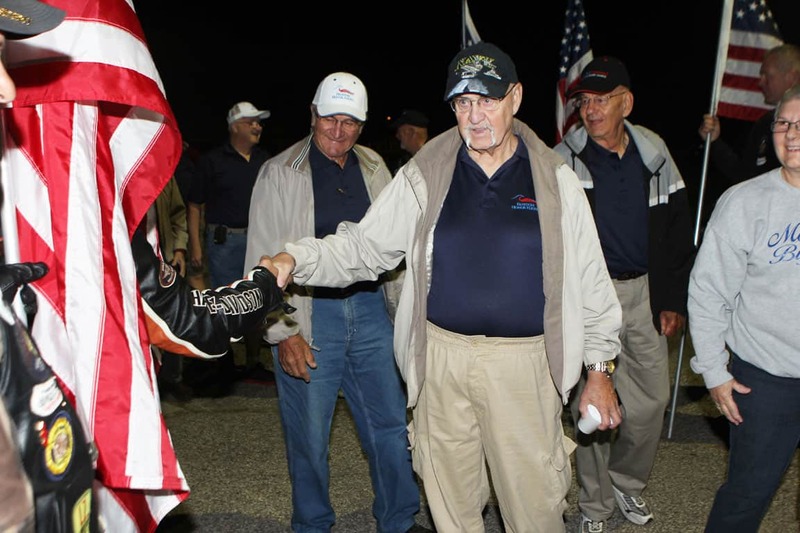 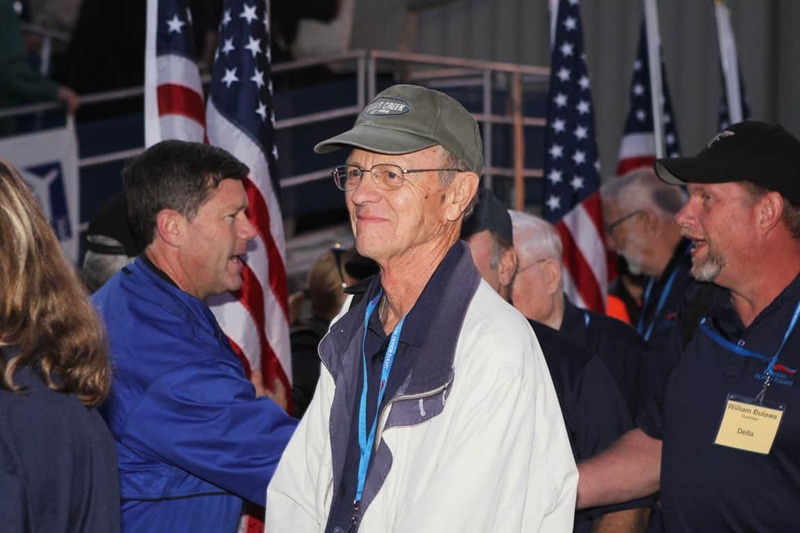 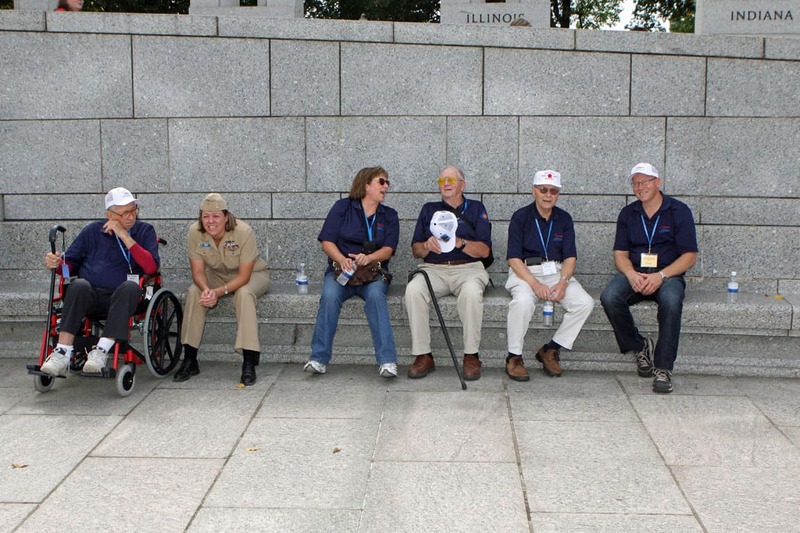 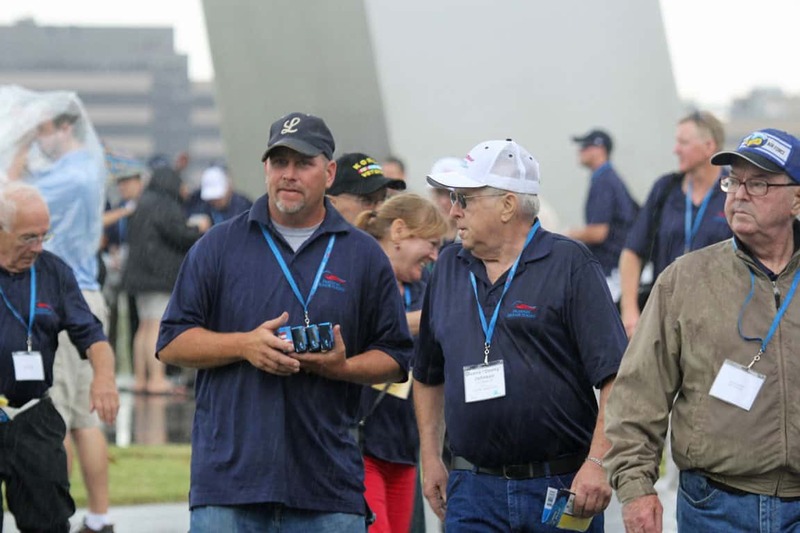 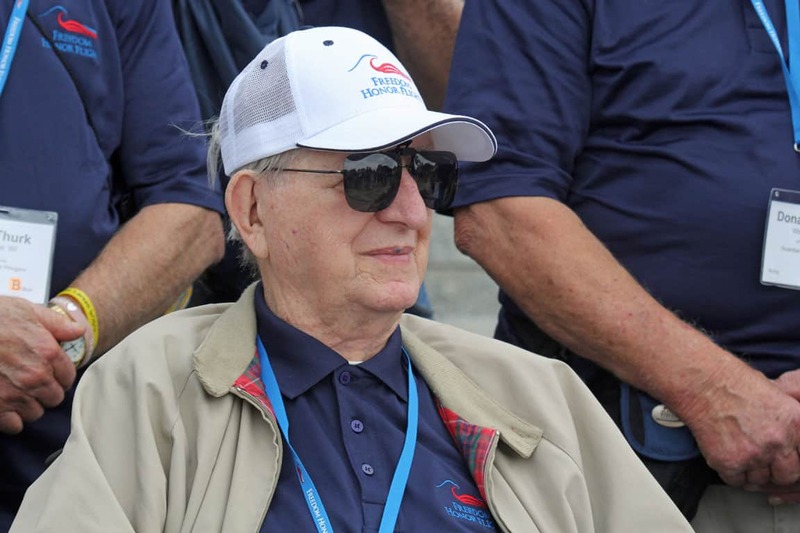 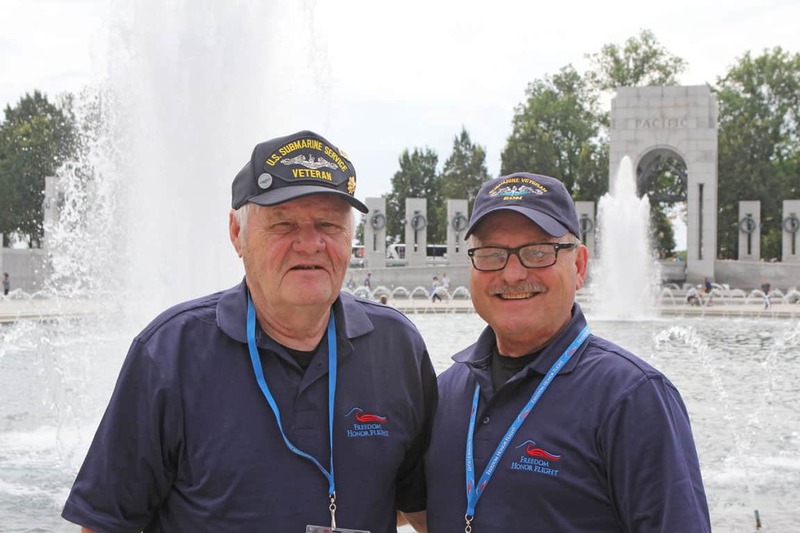 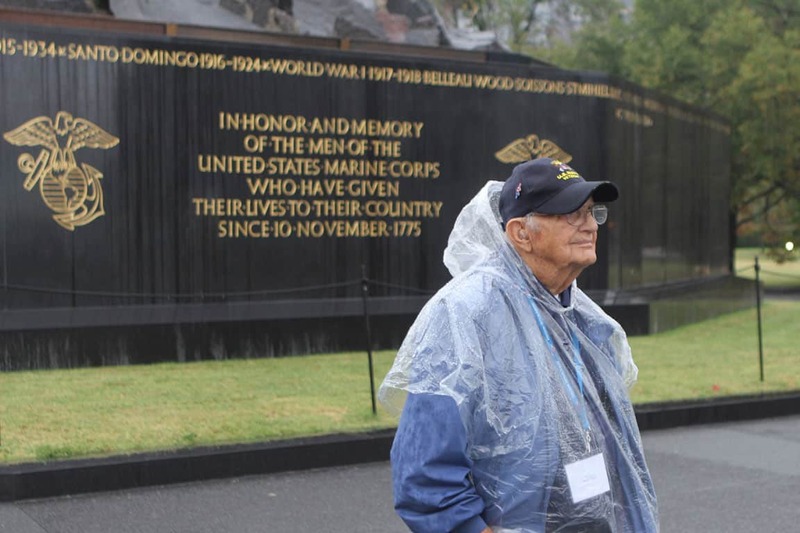 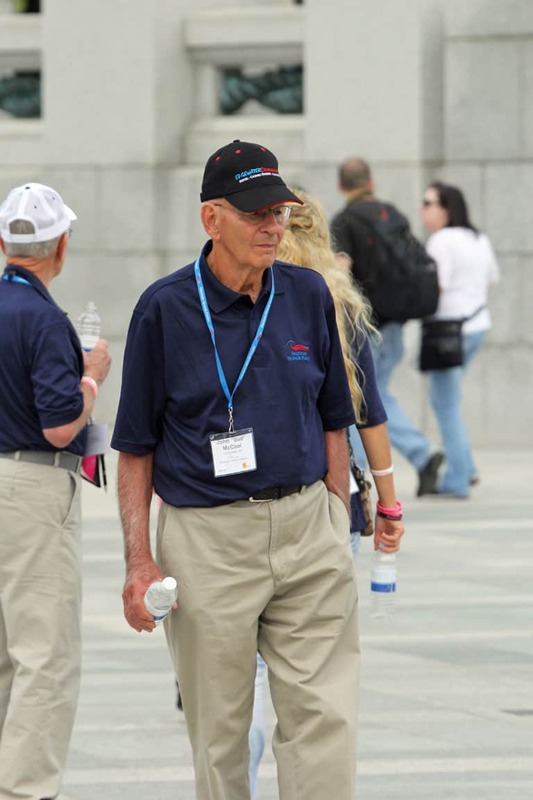 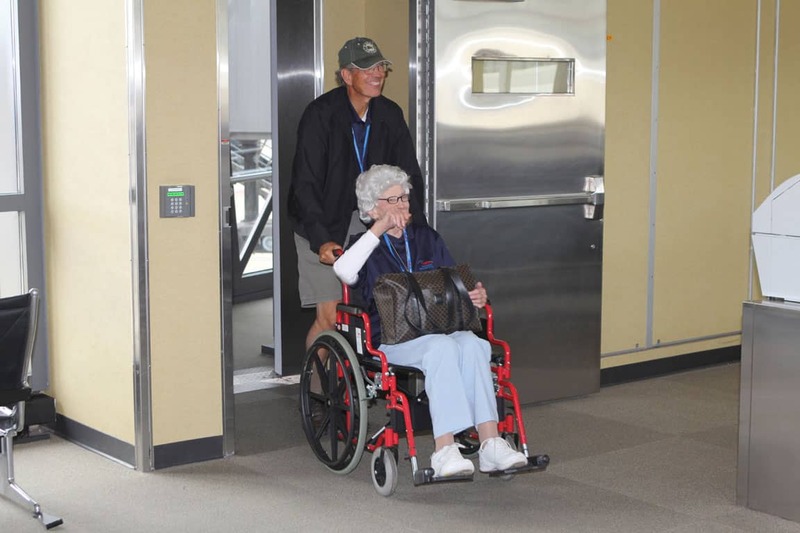 Freedom Honor Flight receives no government funding and depends entirely on the generous donations of people like you. 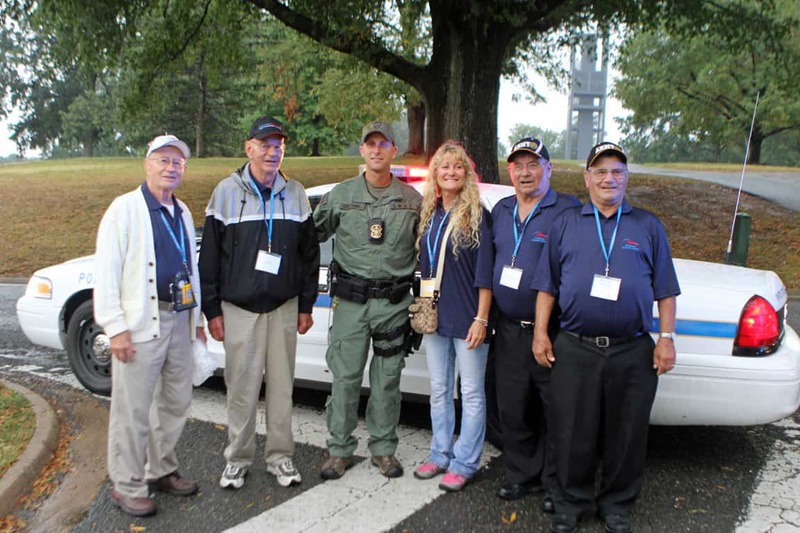 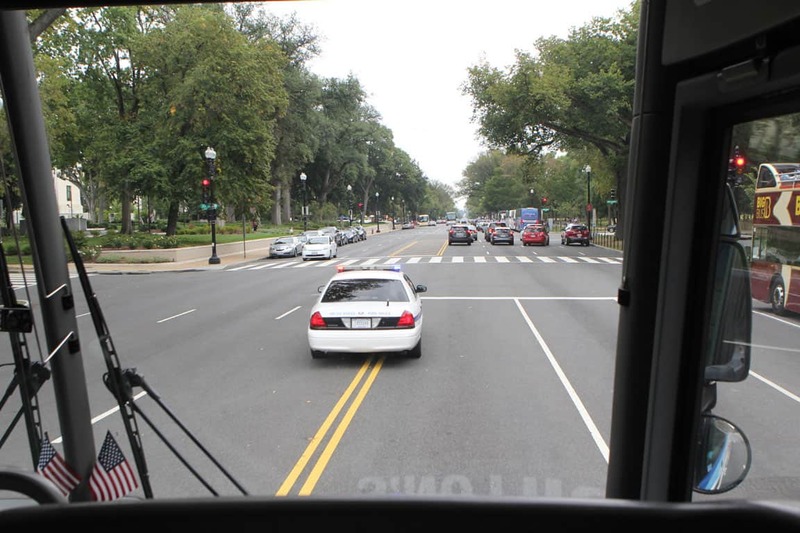 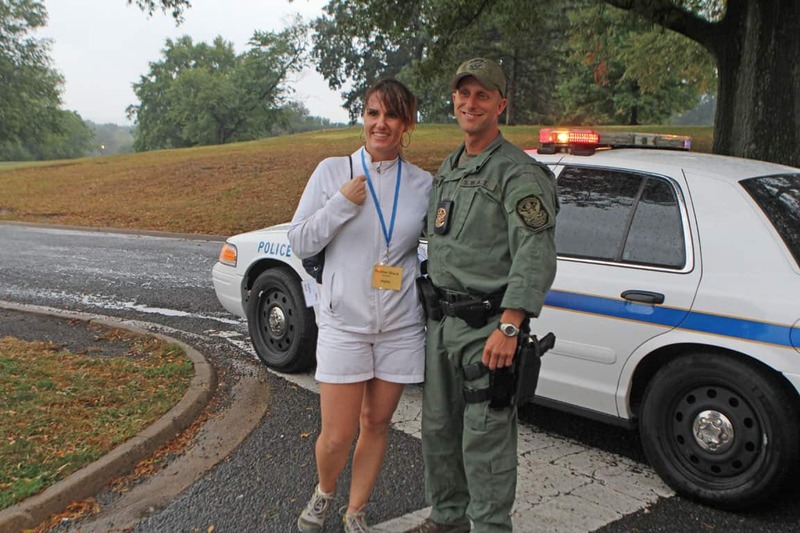 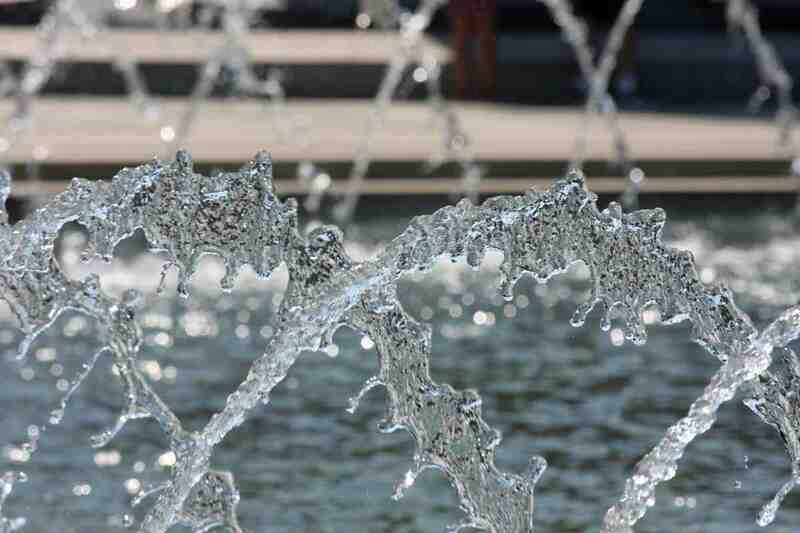 Donations are tax deductible to the fullest extent of the law. 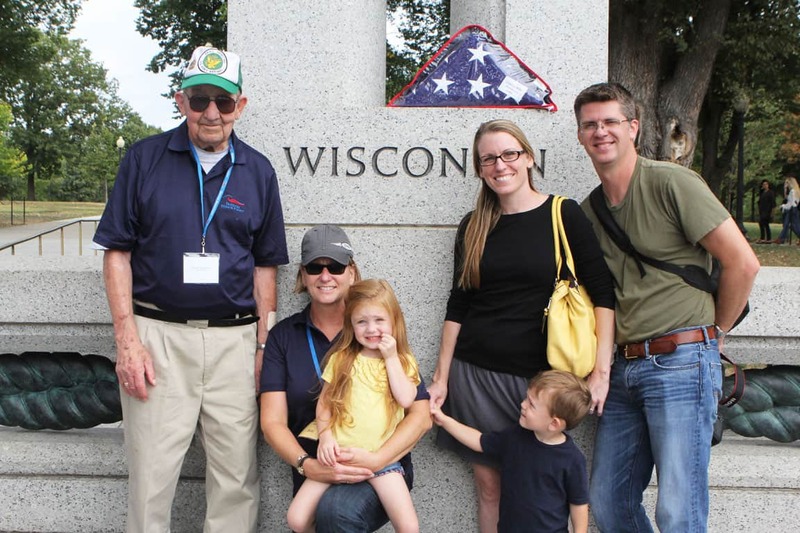 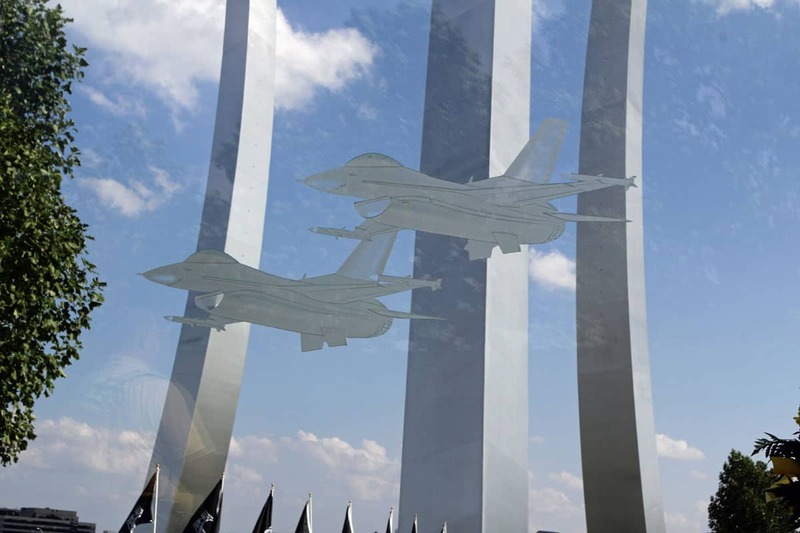 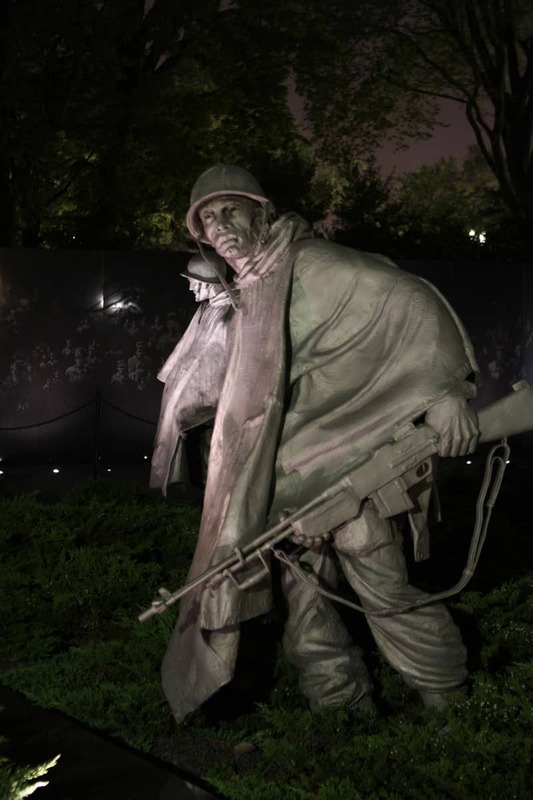 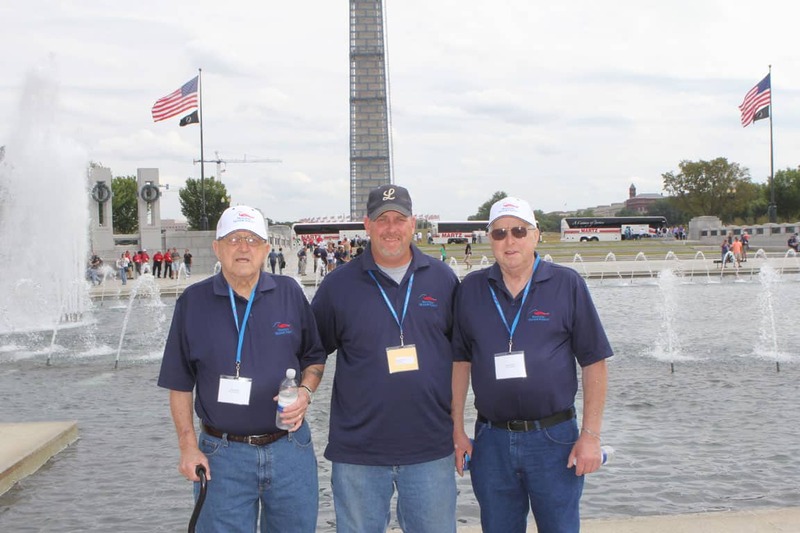 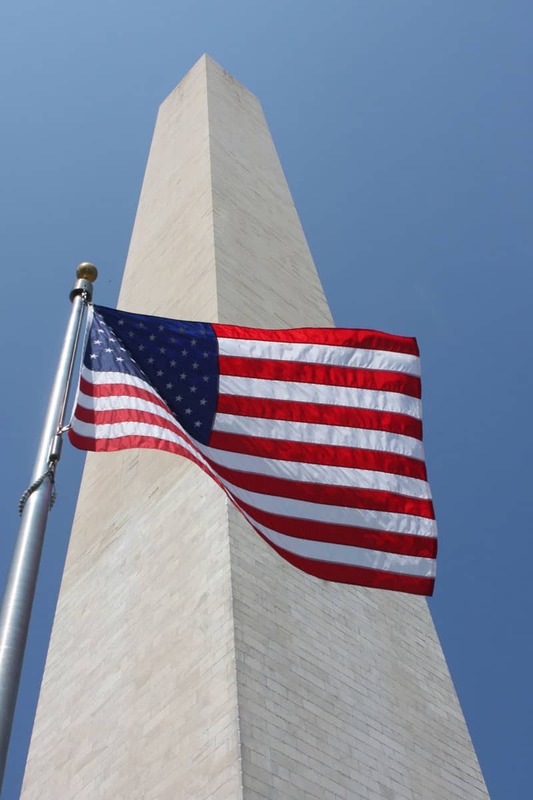 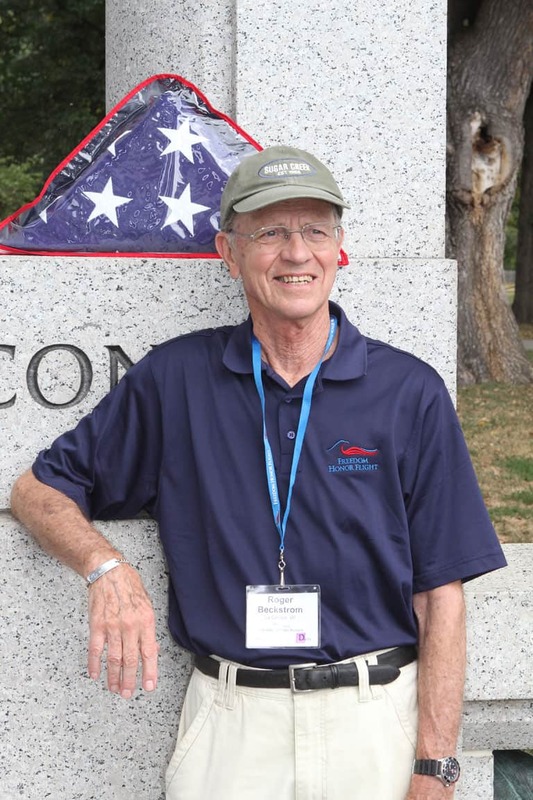 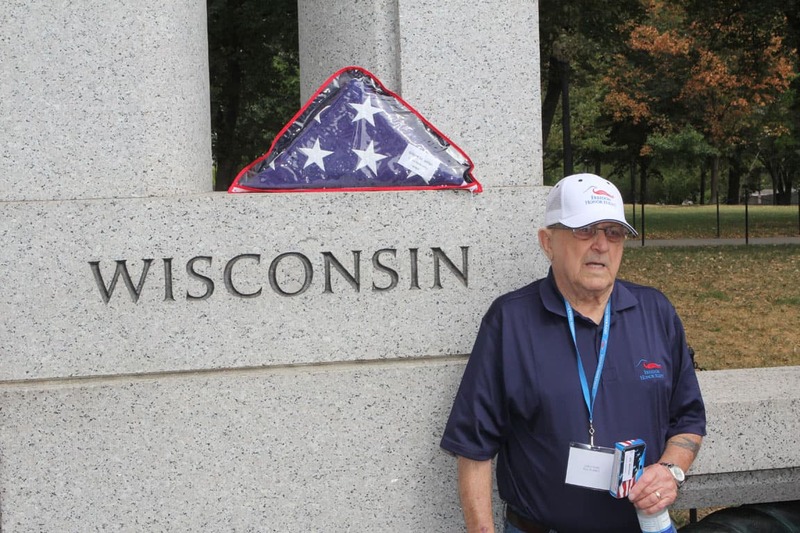 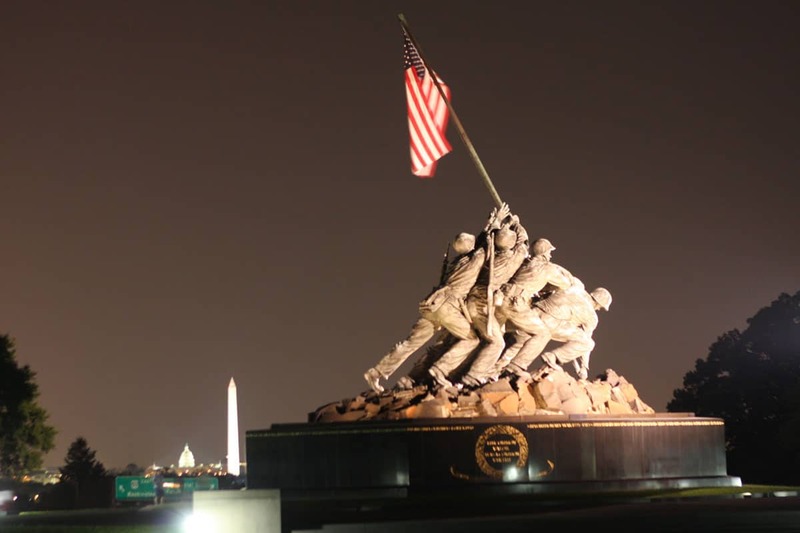 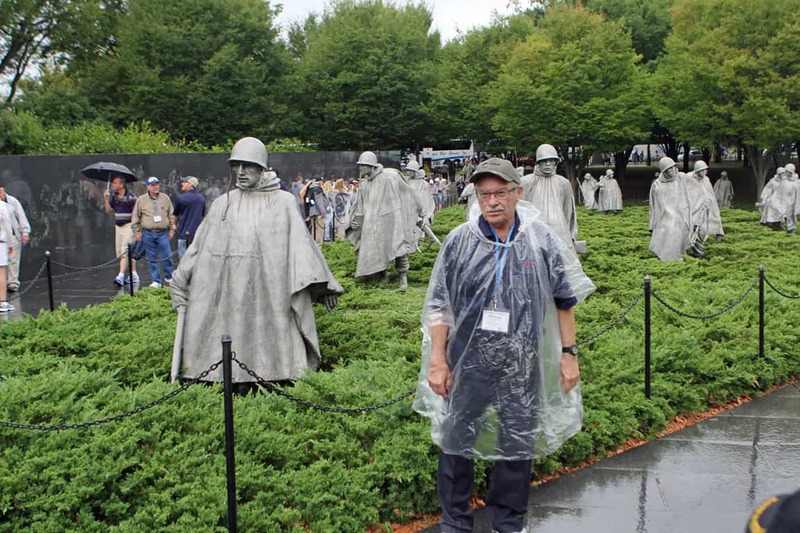 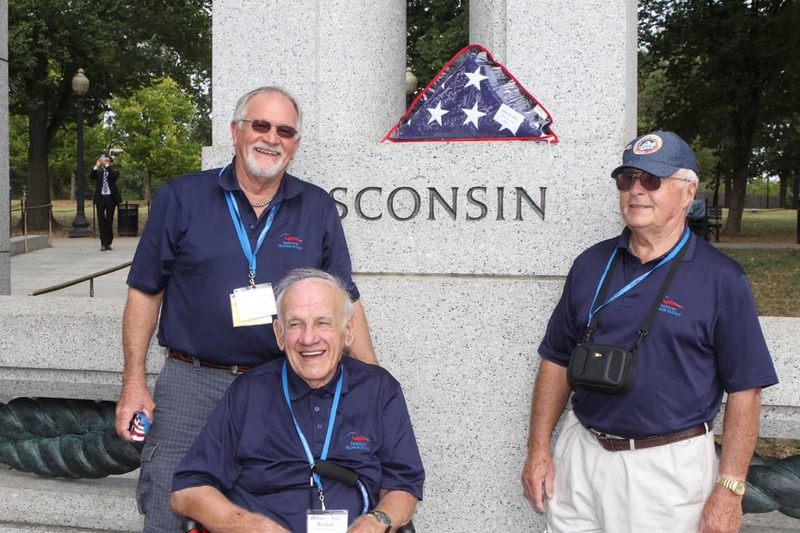 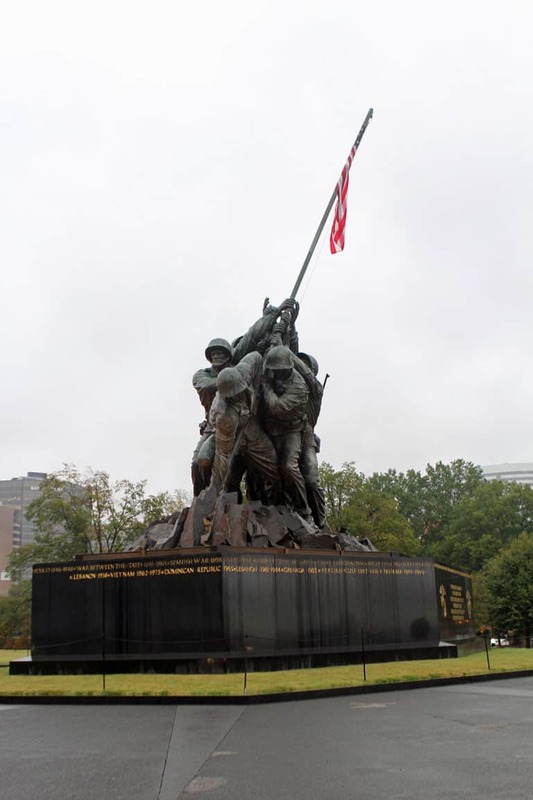 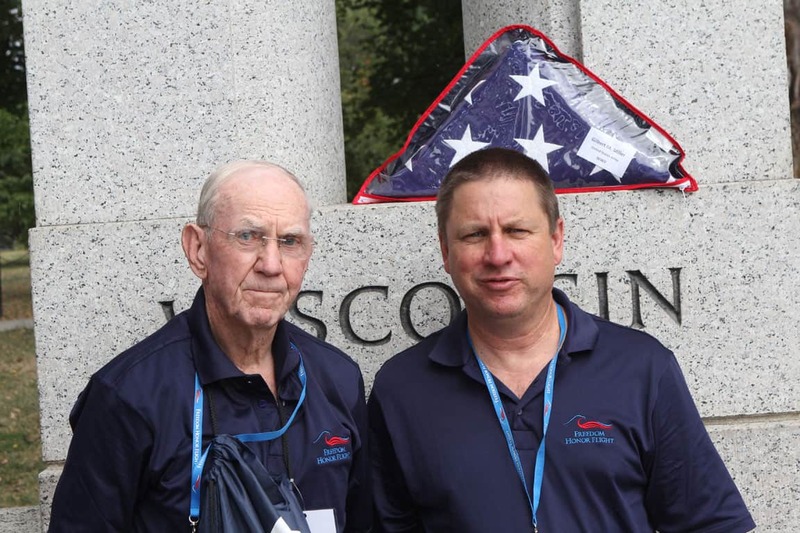 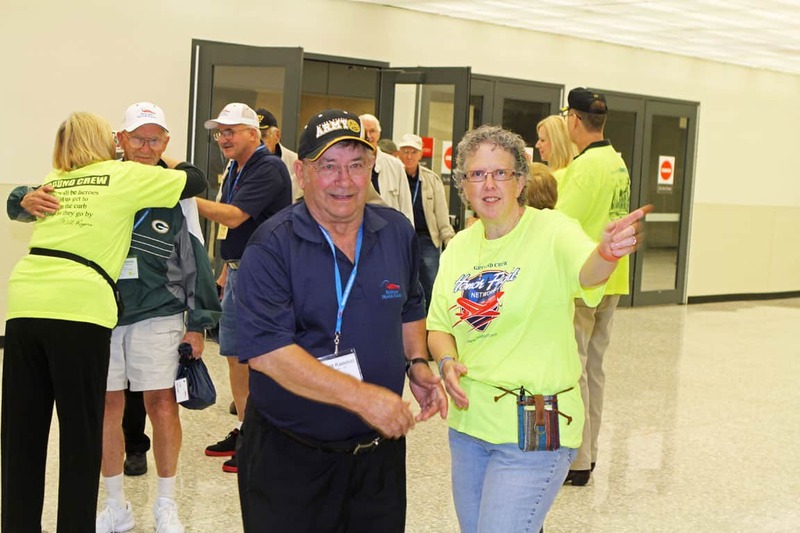 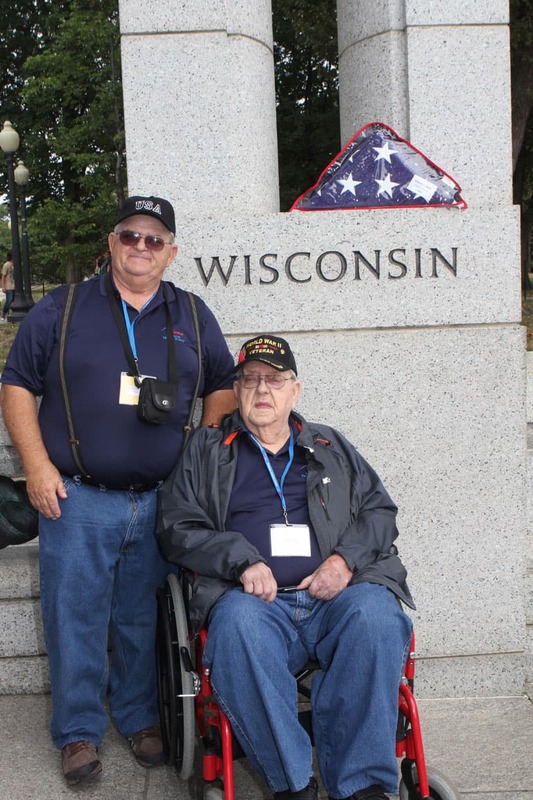 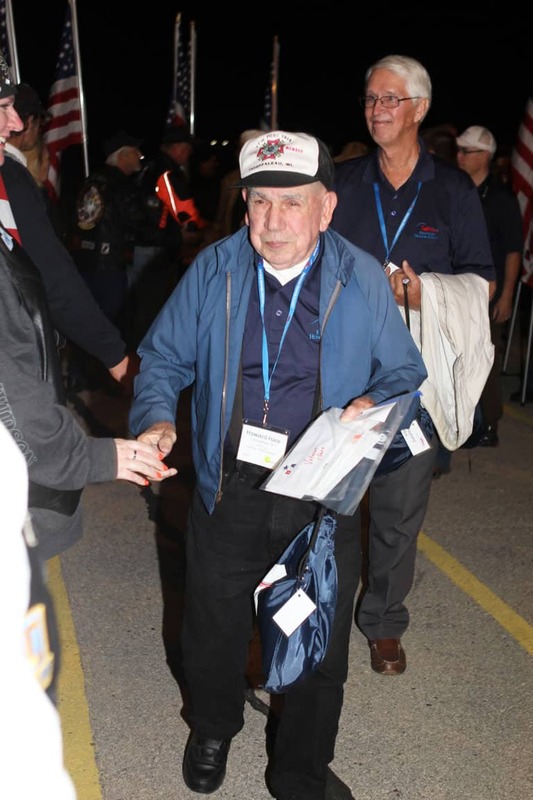 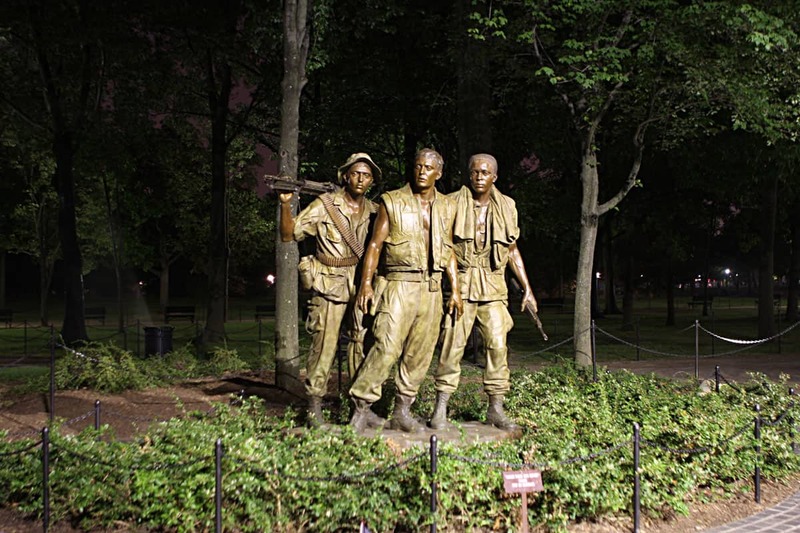 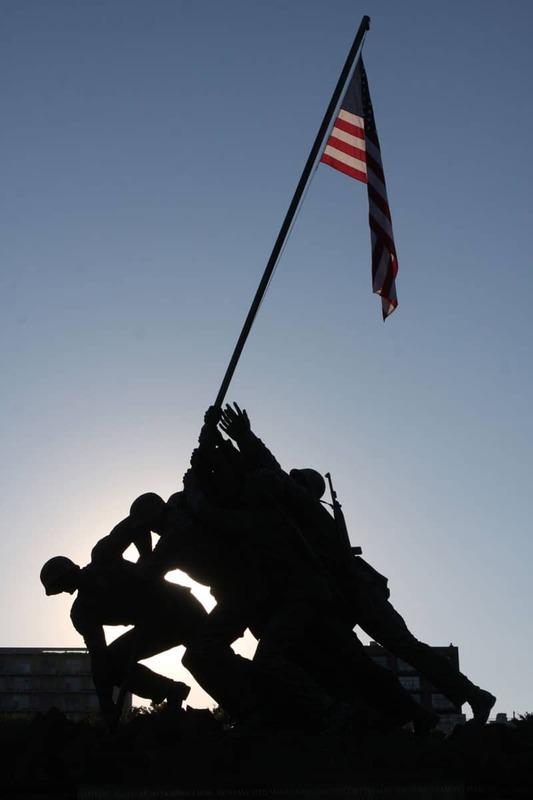 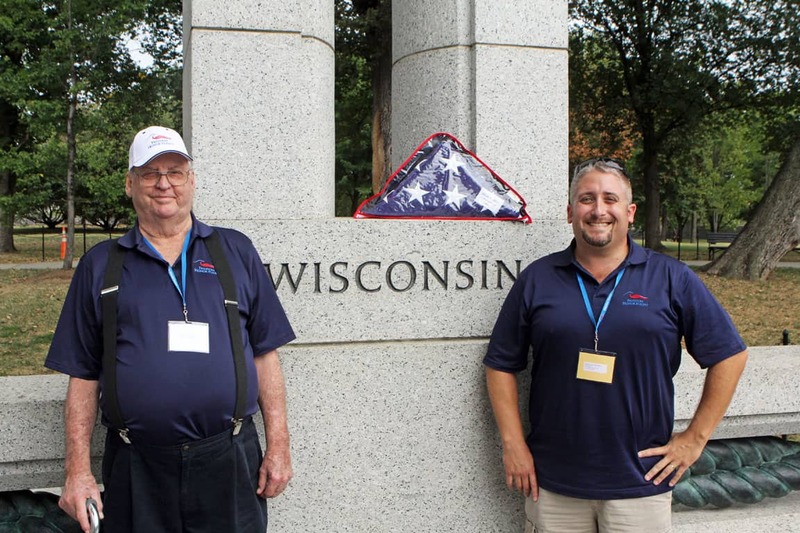 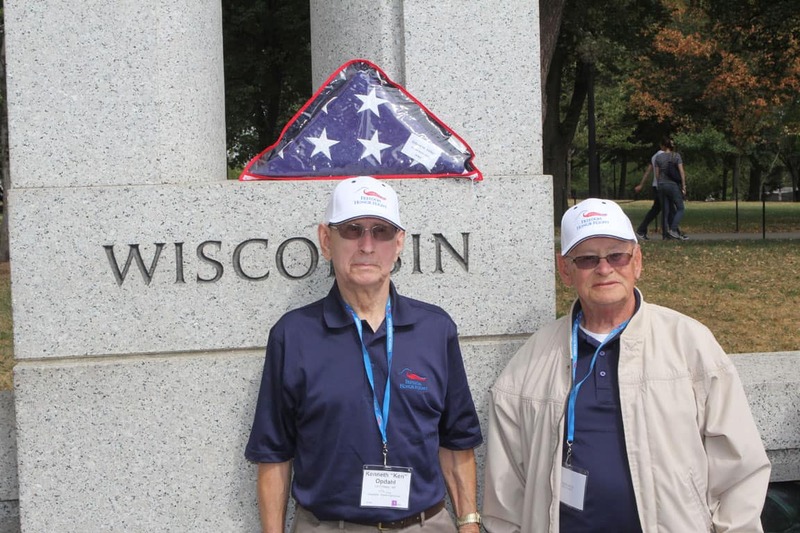 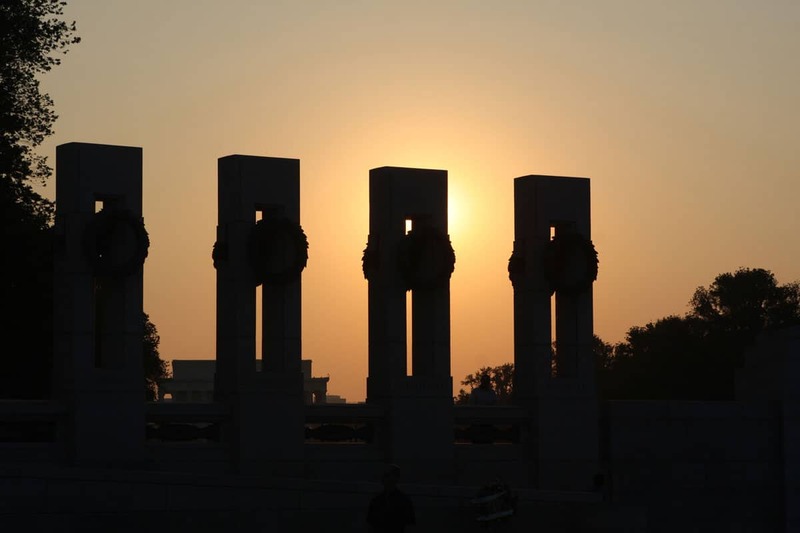 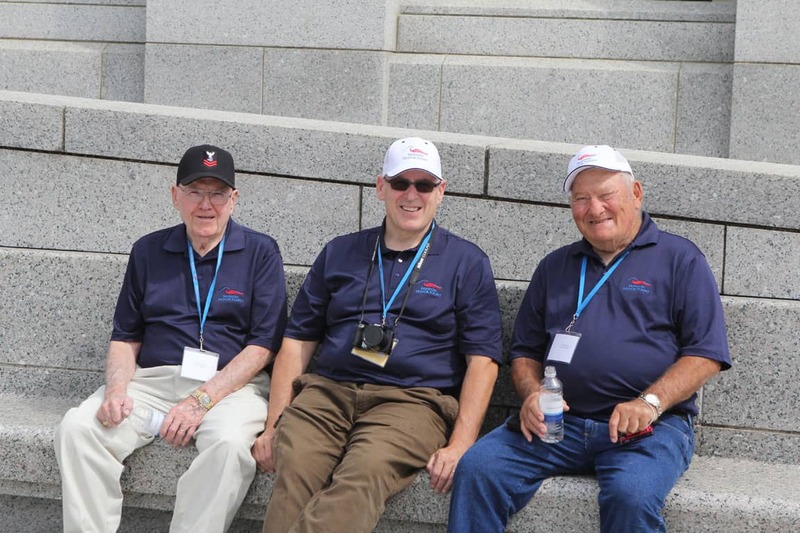 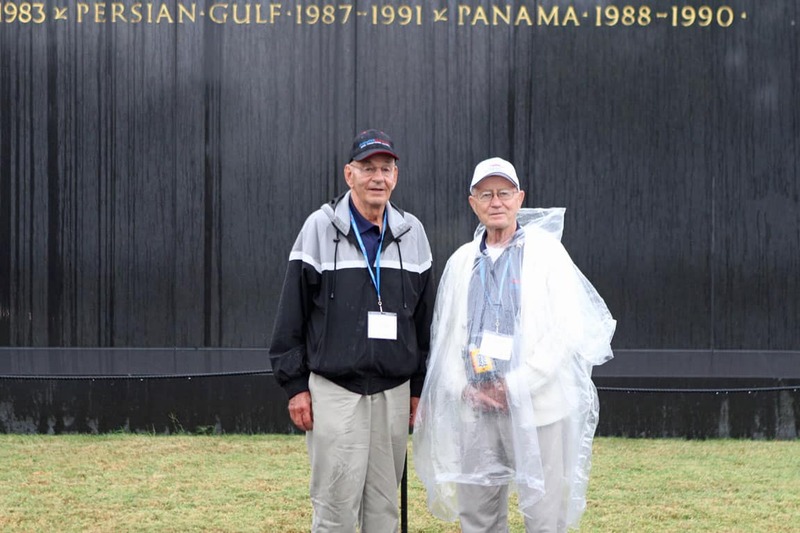 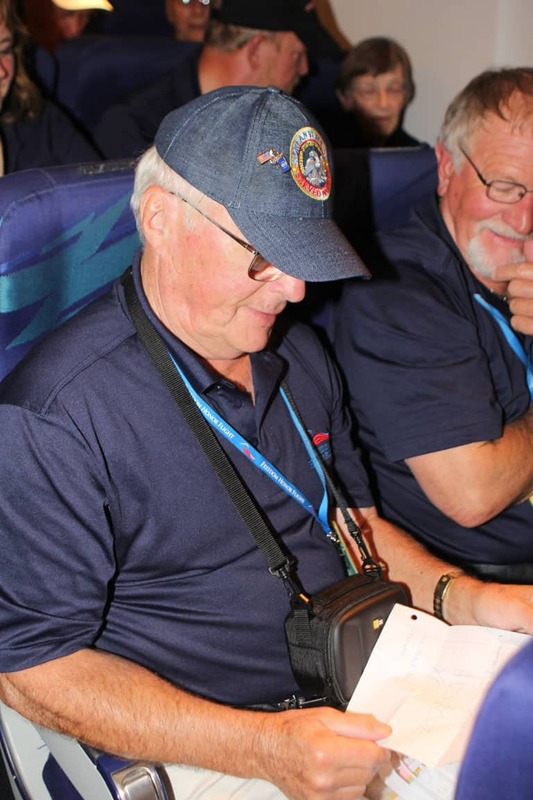 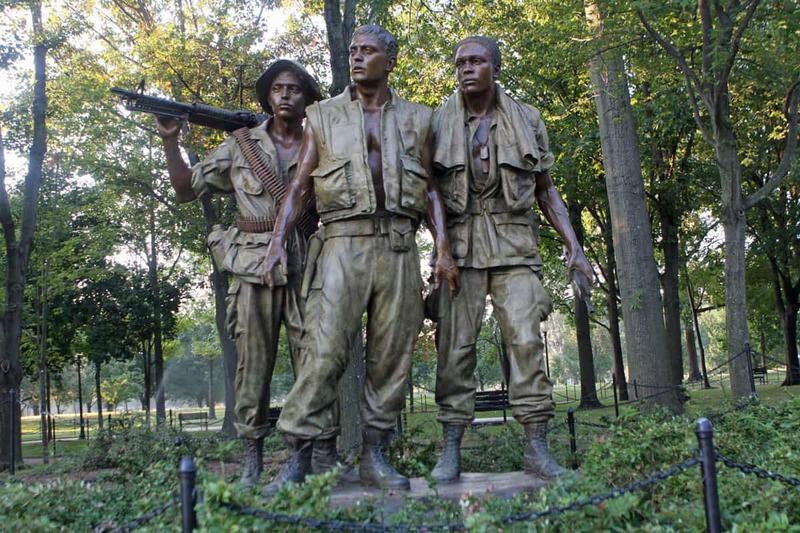 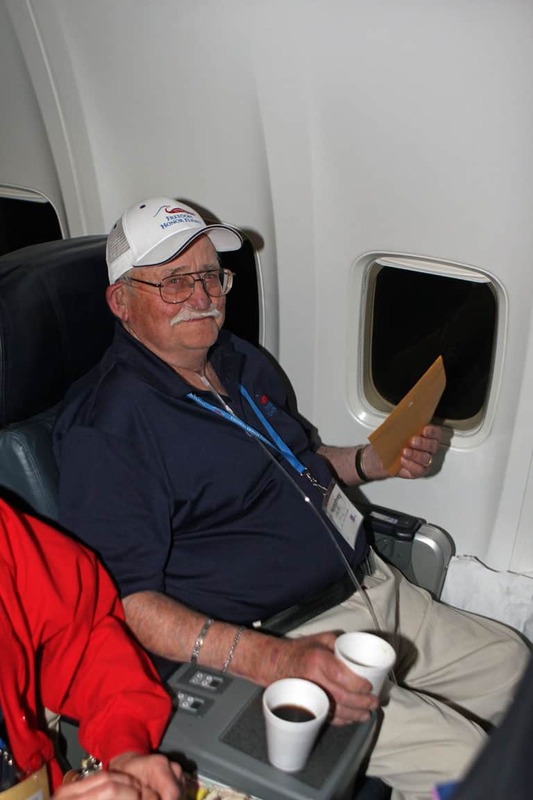 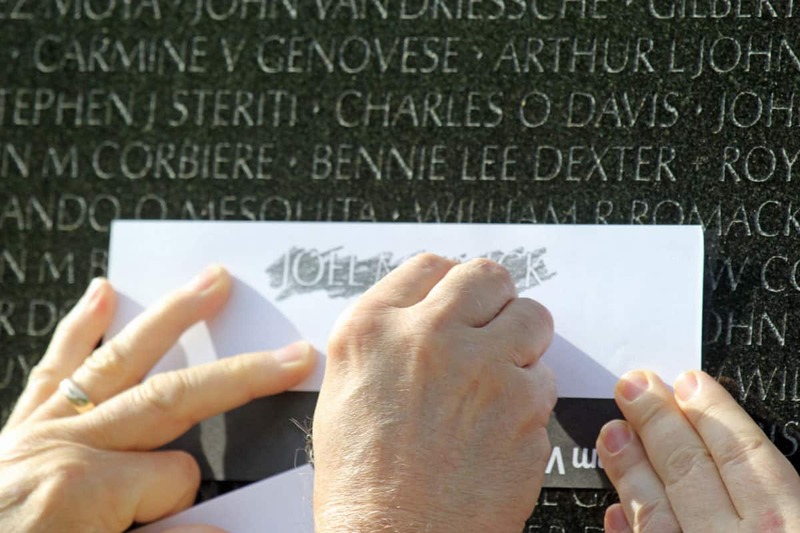 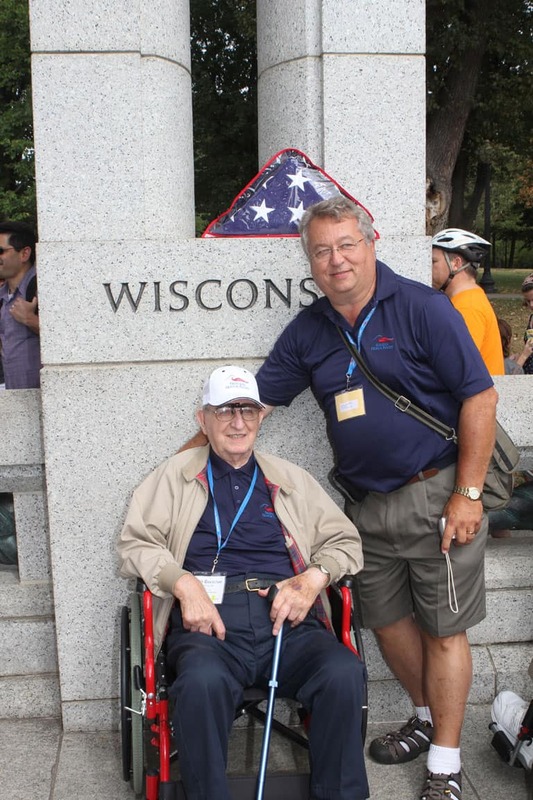 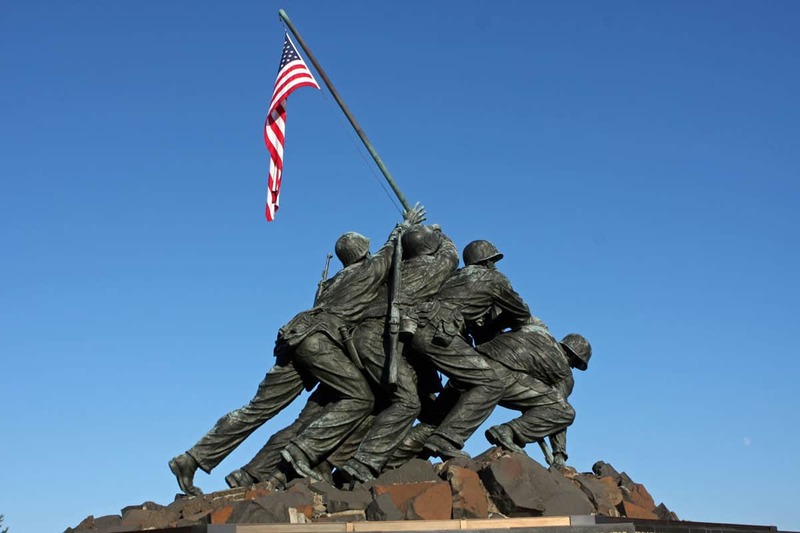 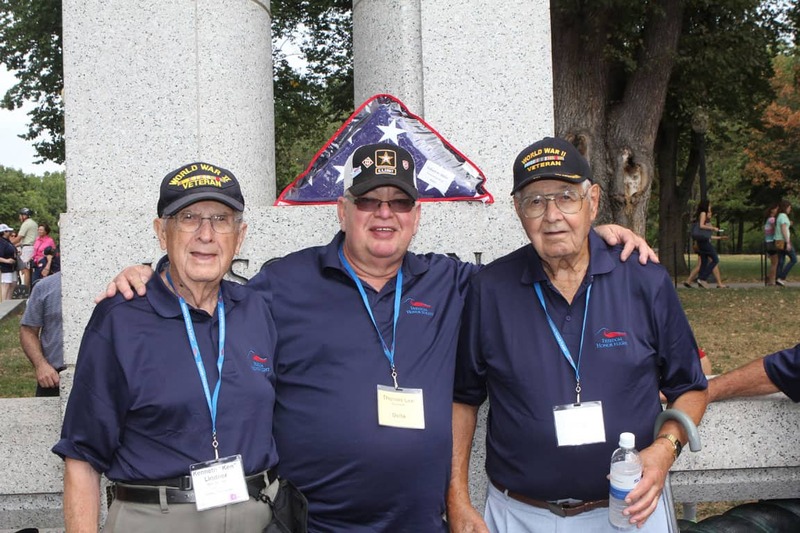 Donate securely online or mail your check, made payable to Freedom Honor Flight, to Freedom Honor Flight, PO Box 505, La Crosse, Wisconsin, 54602-0505. 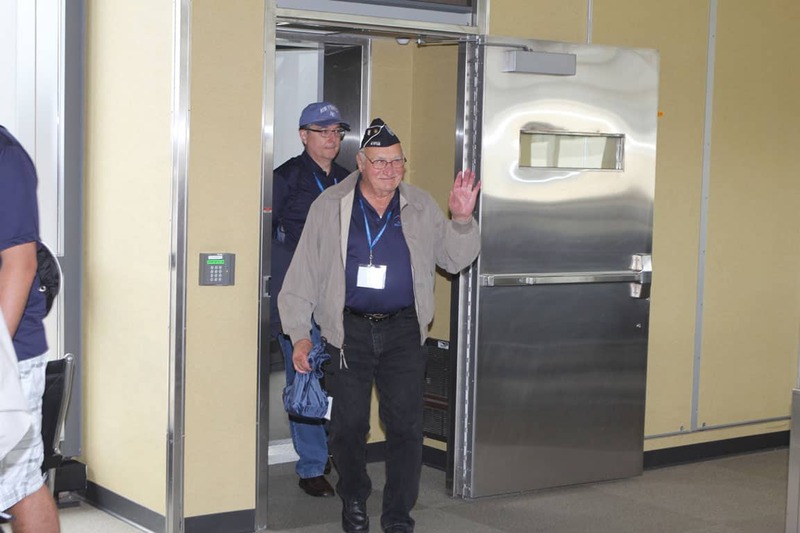 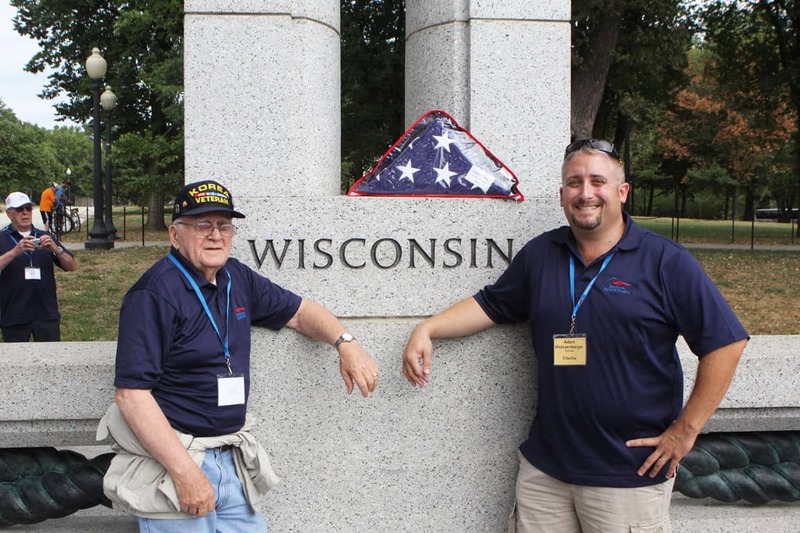 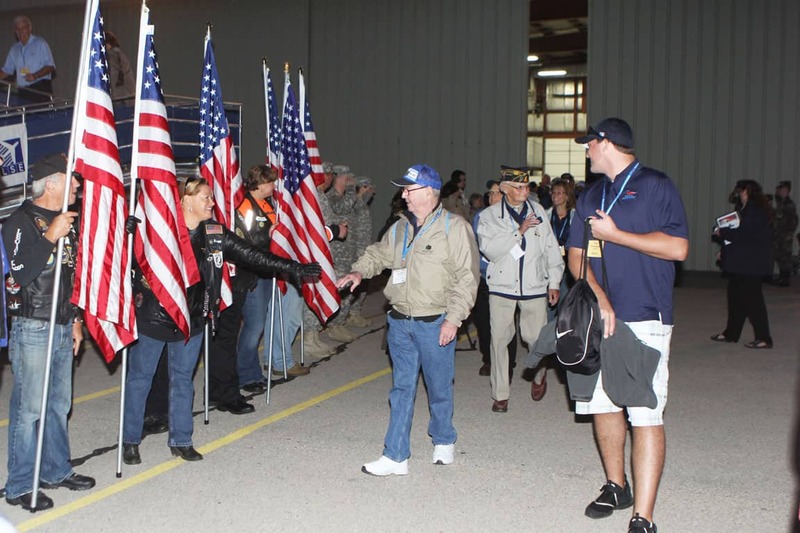 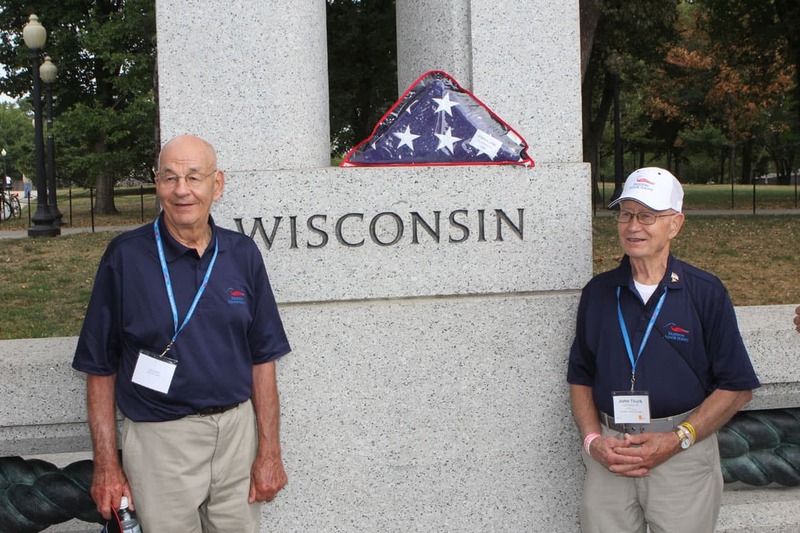 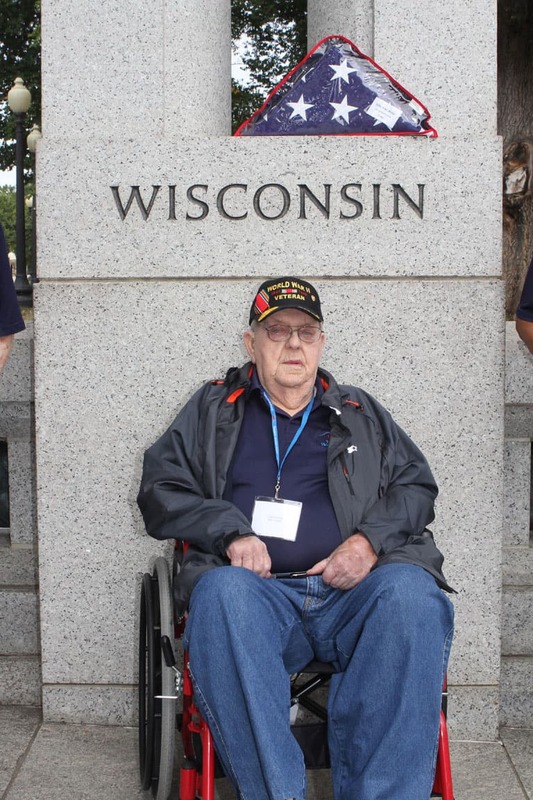 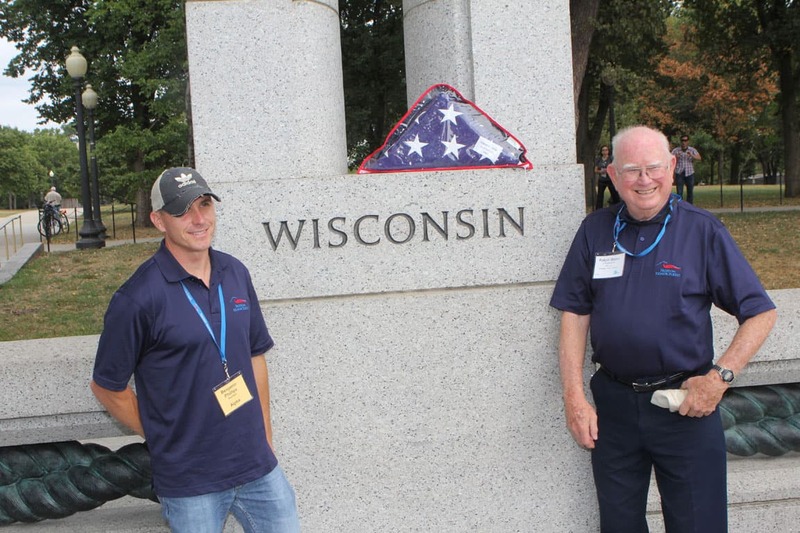 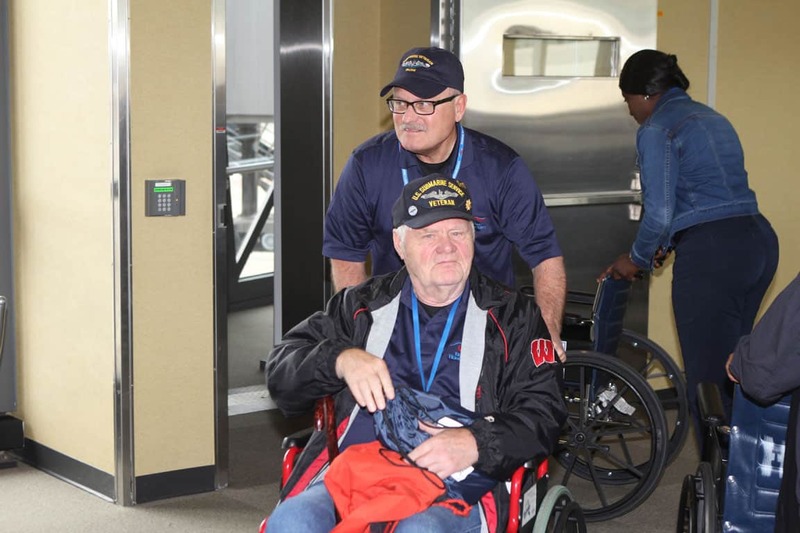 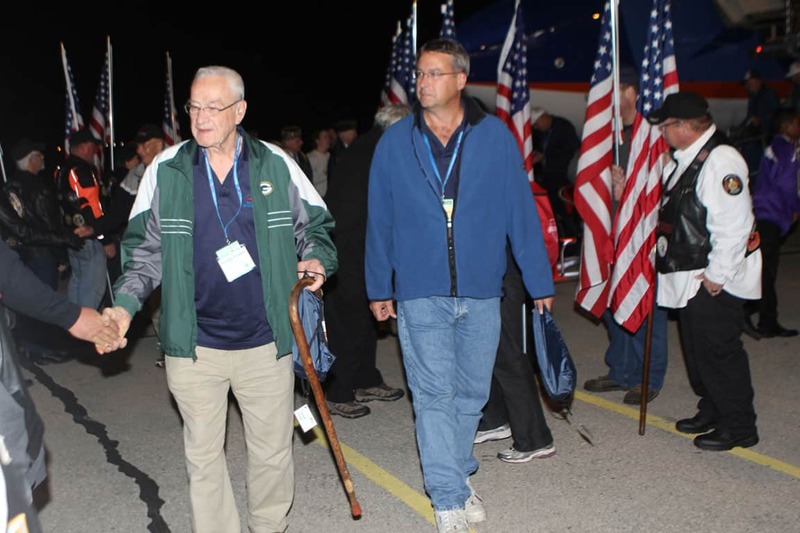 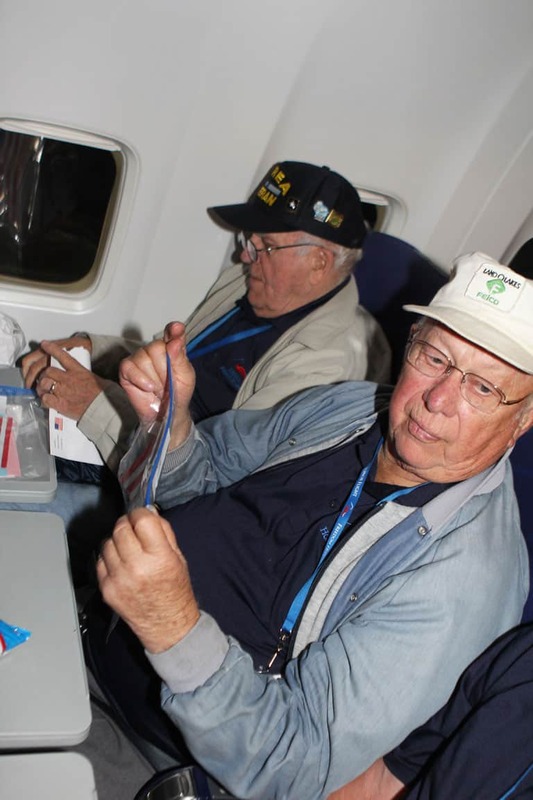 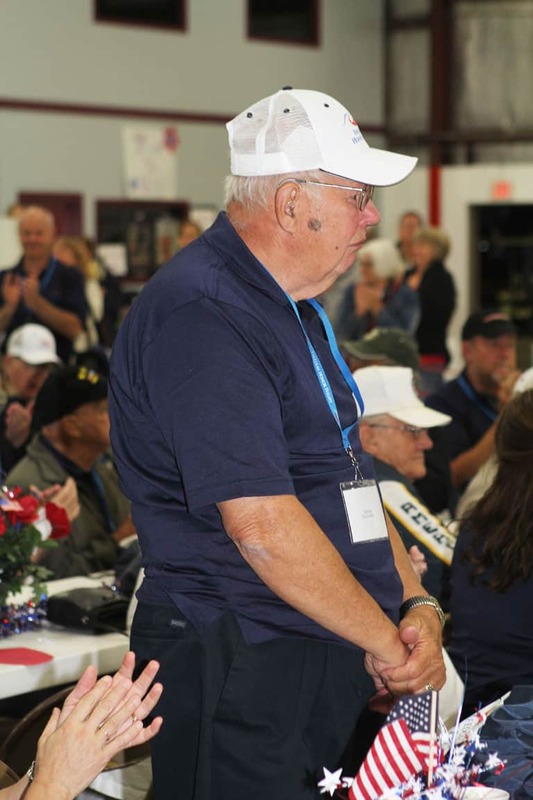 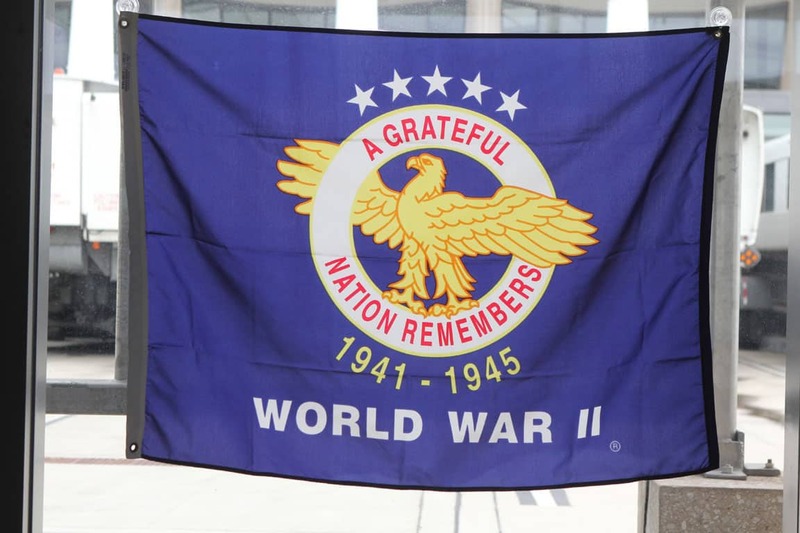 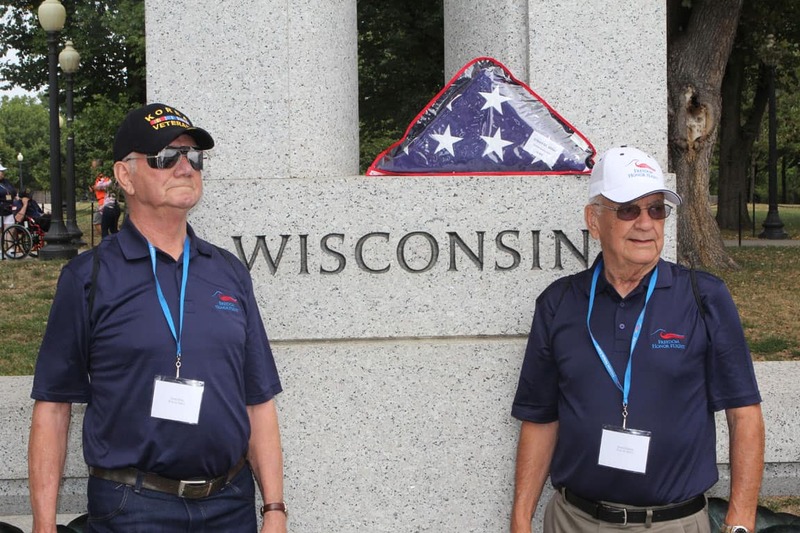 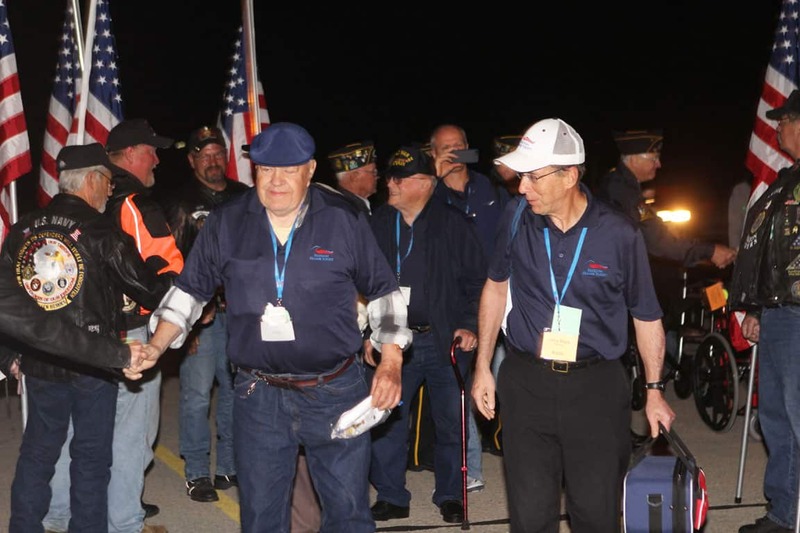 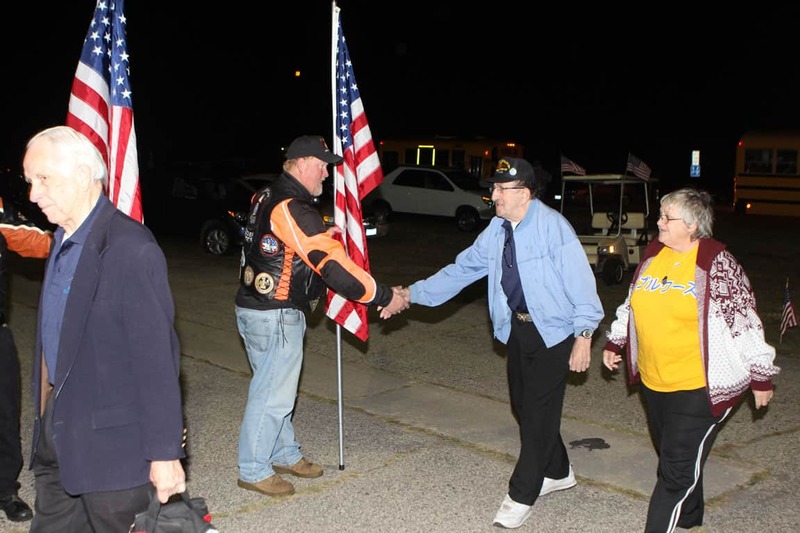 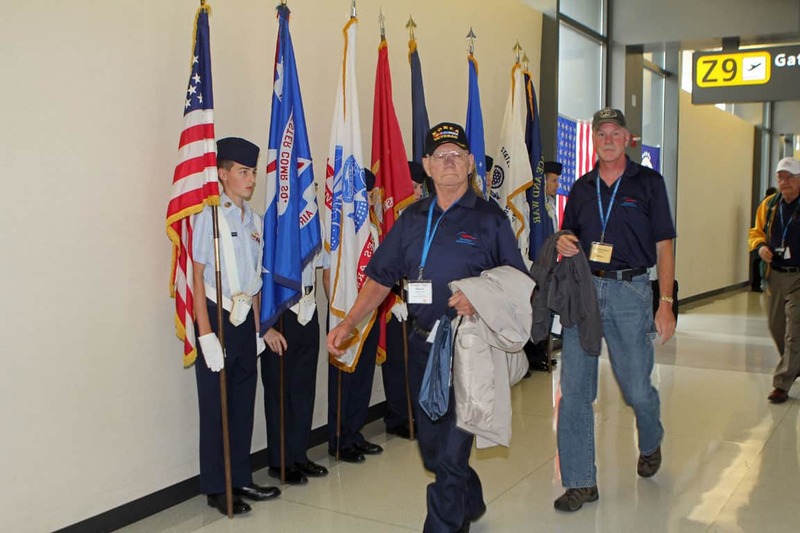 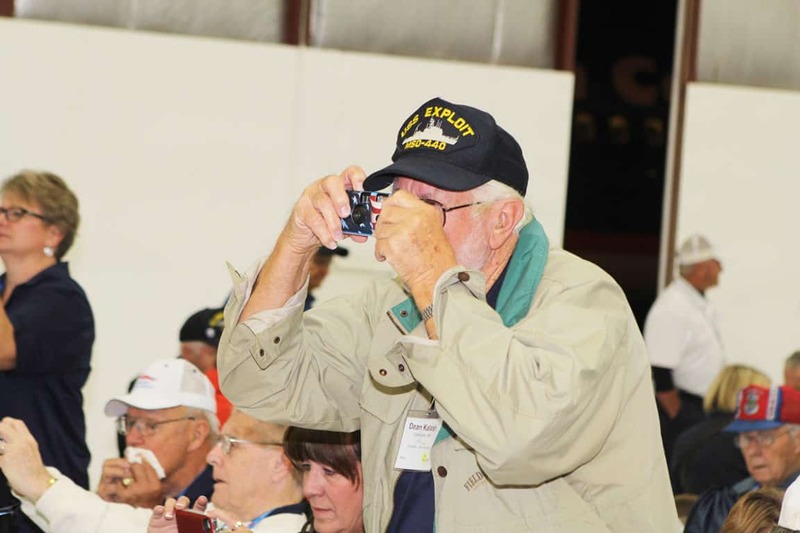 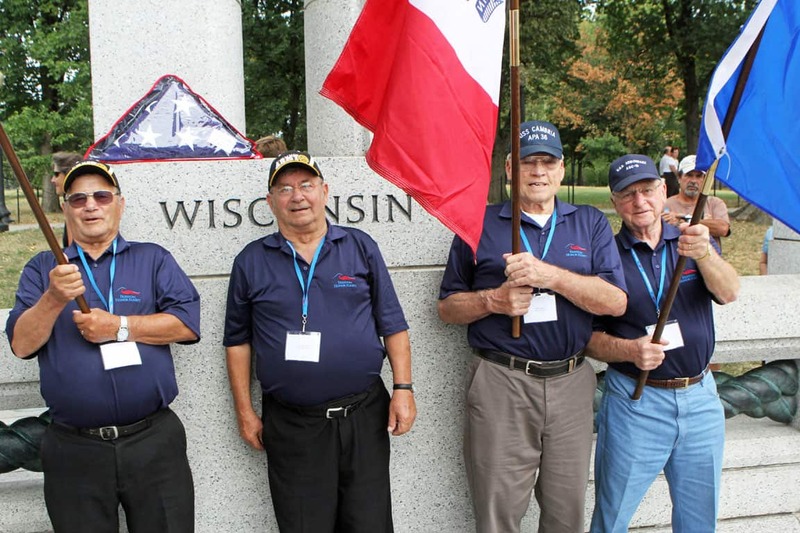 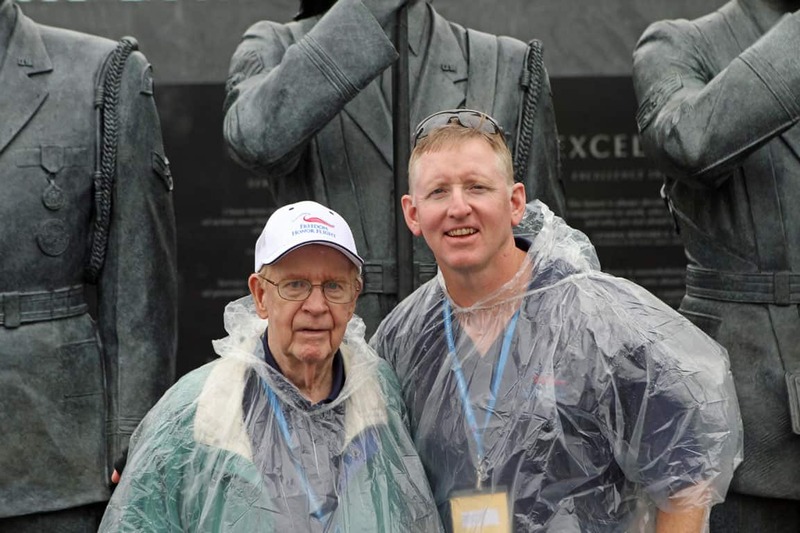 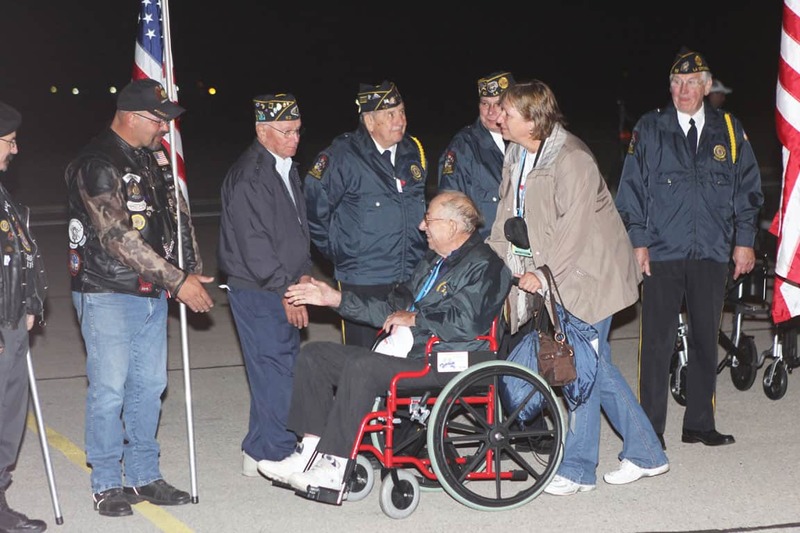 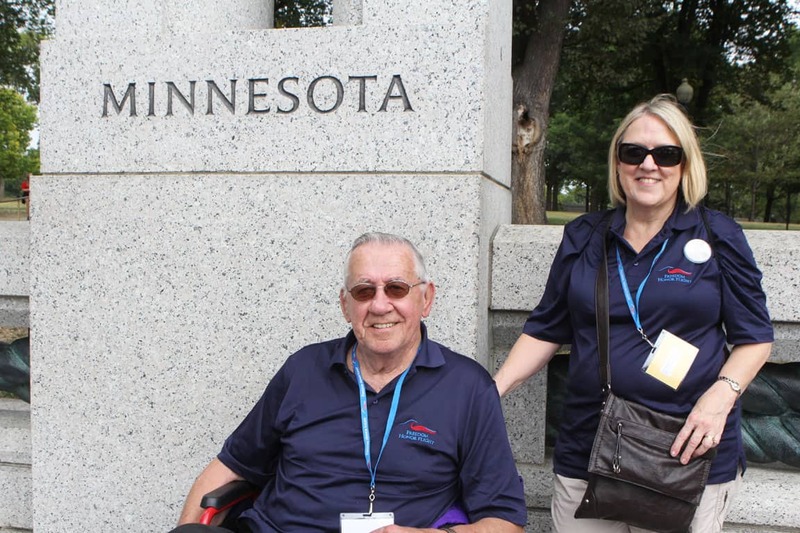 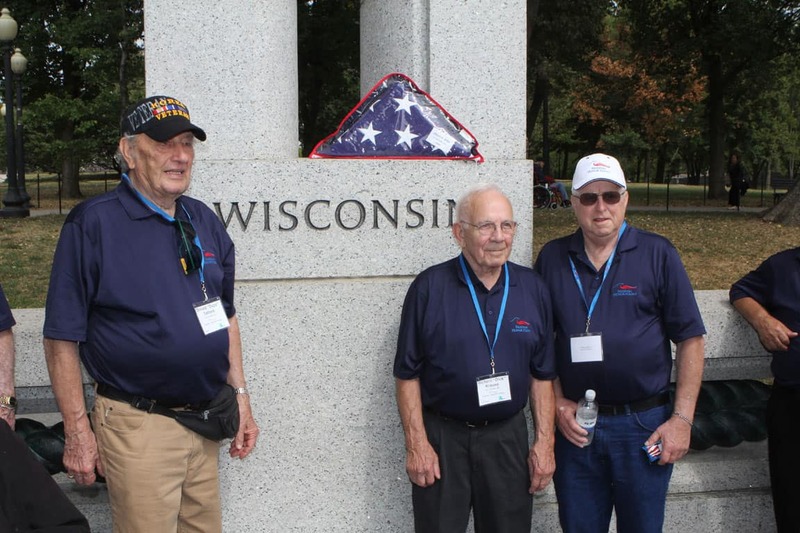 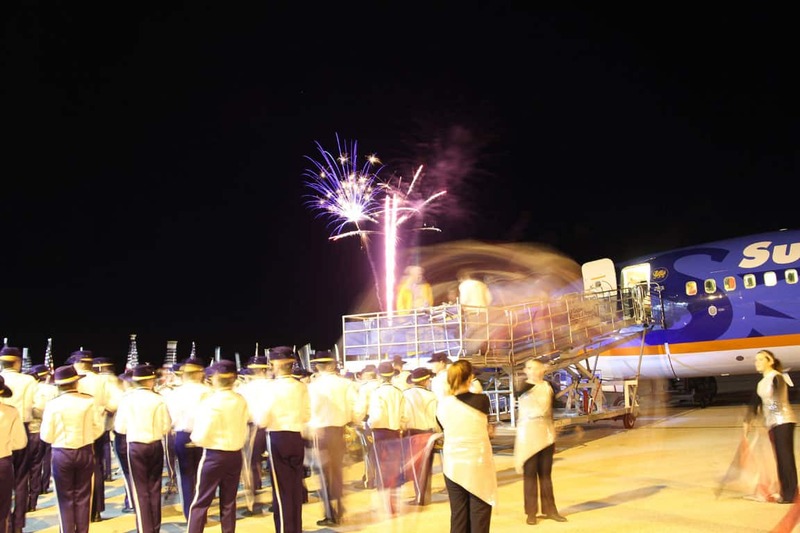 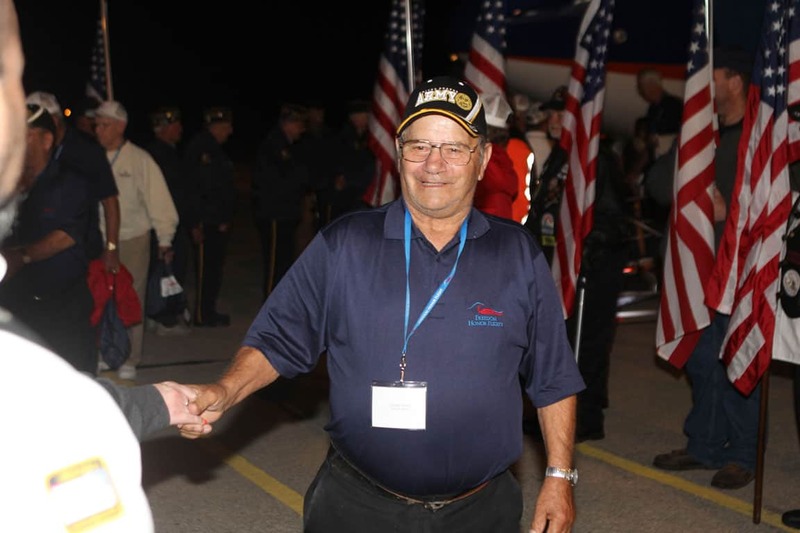 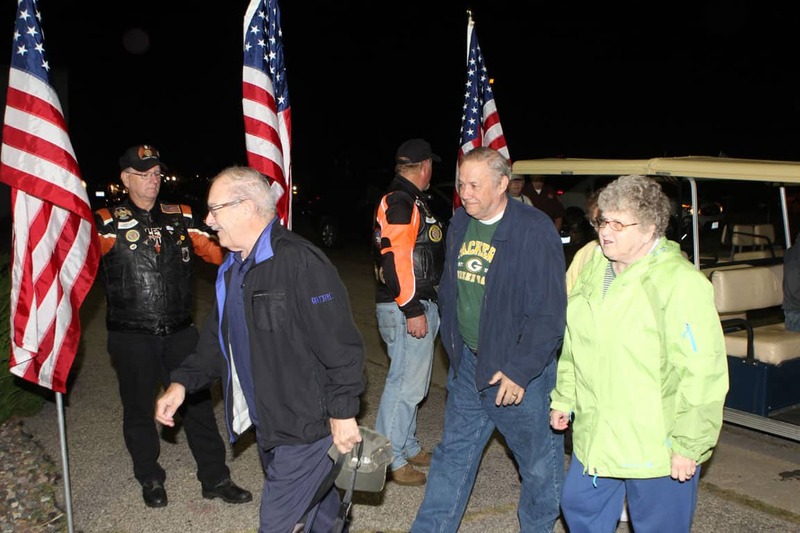 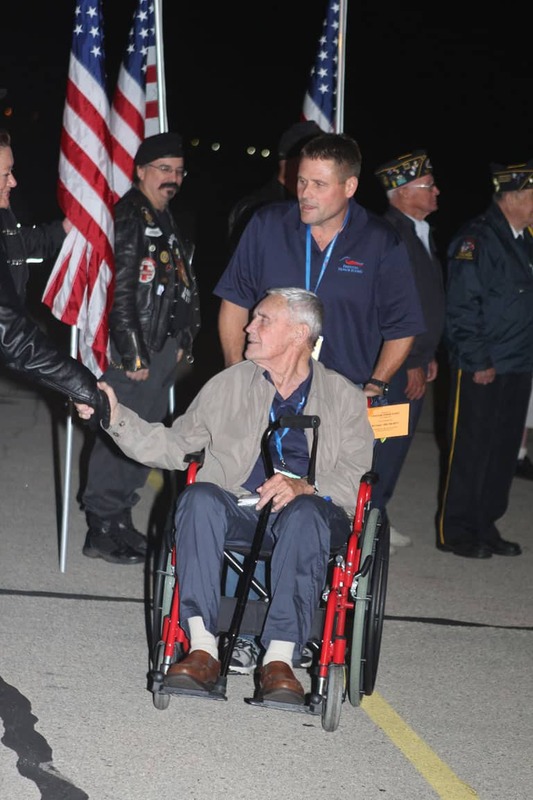 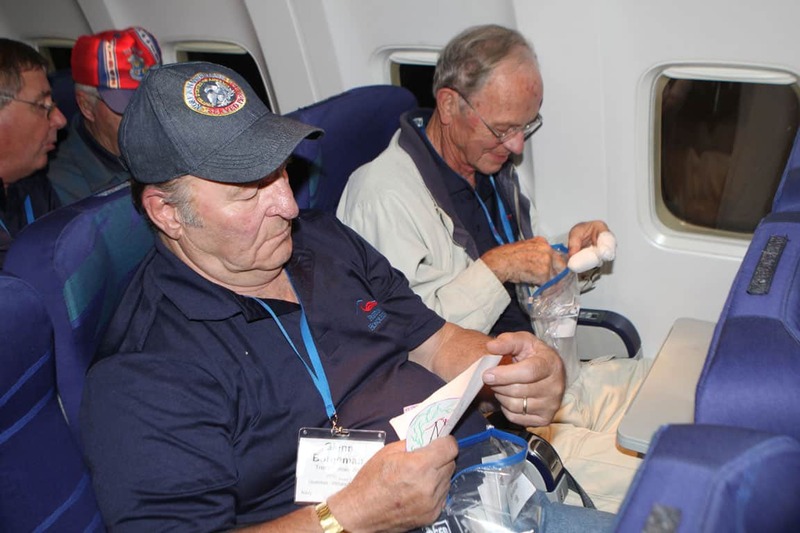 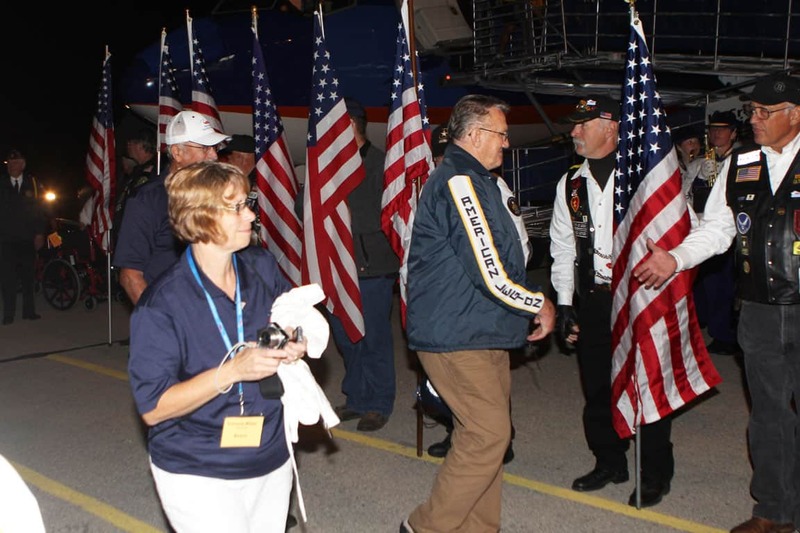 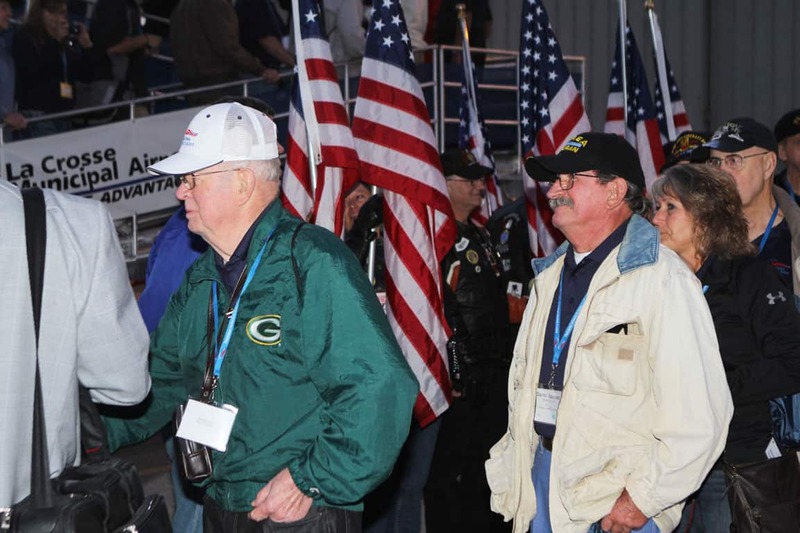 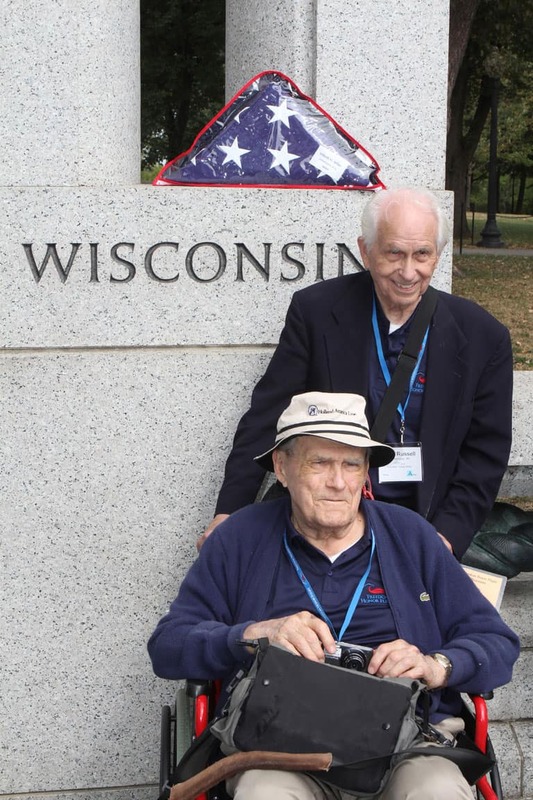 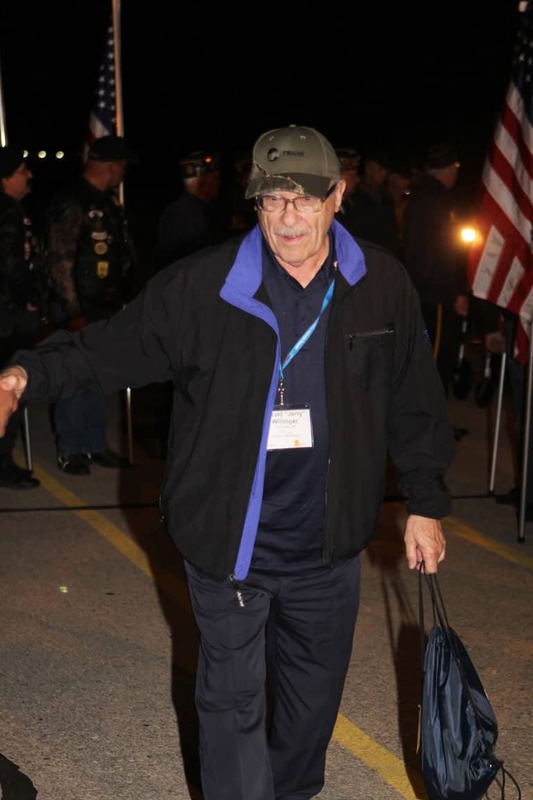 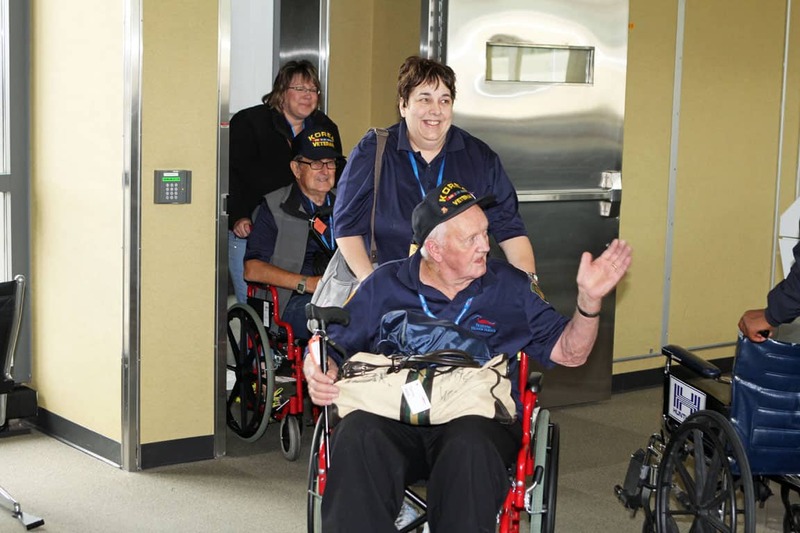 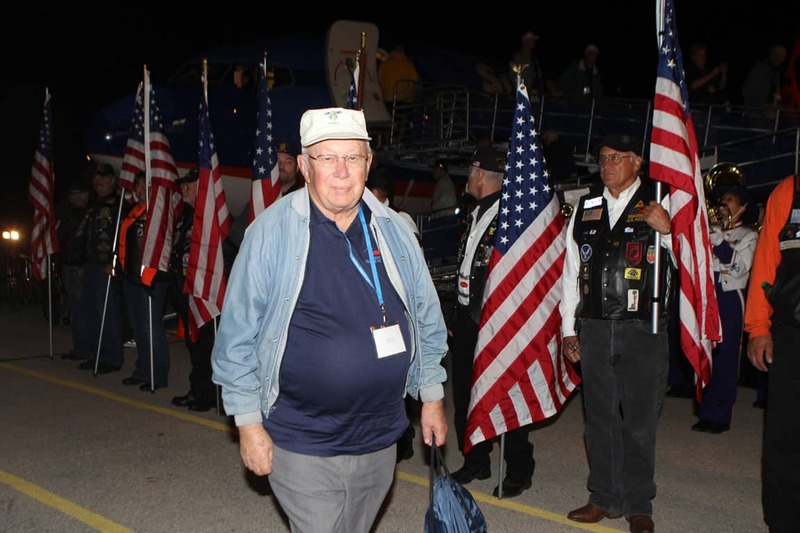 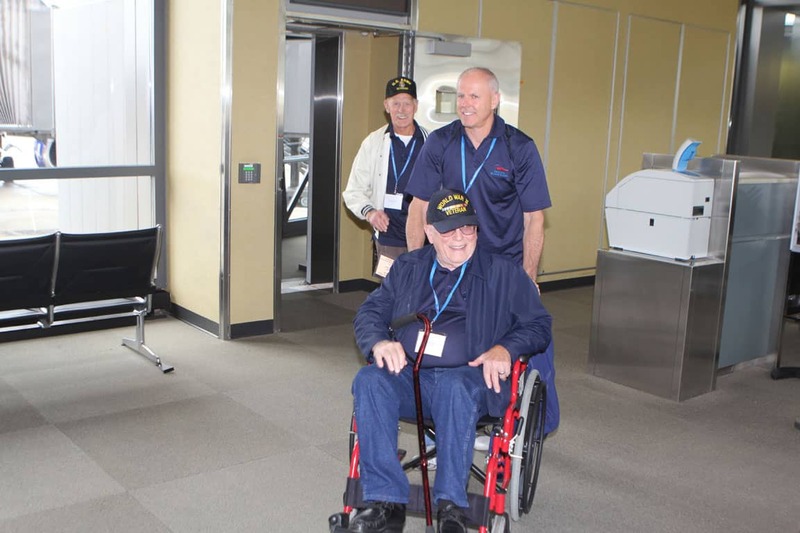 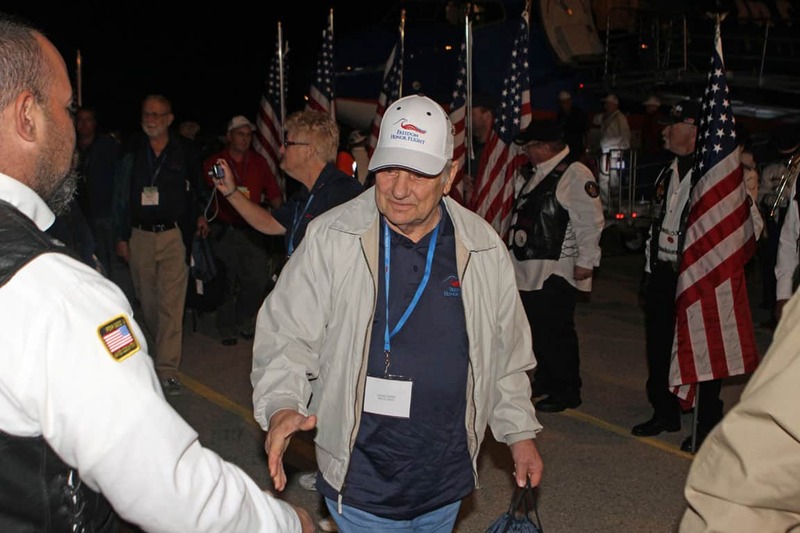 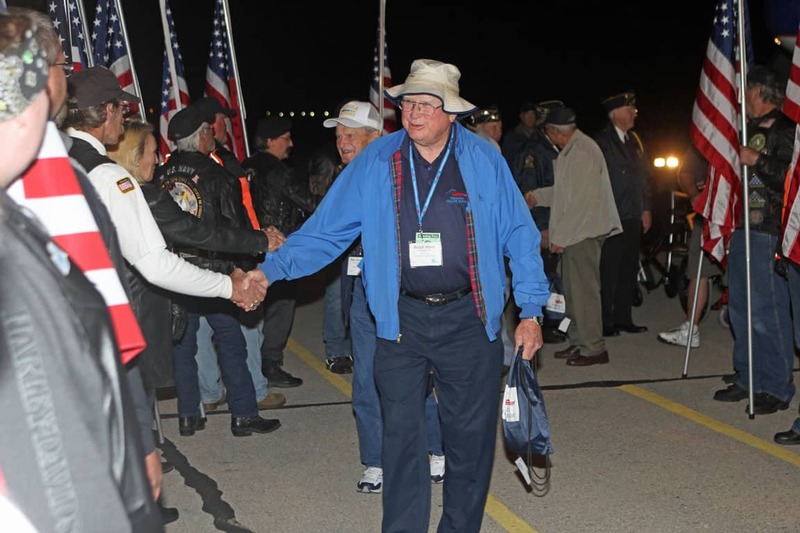 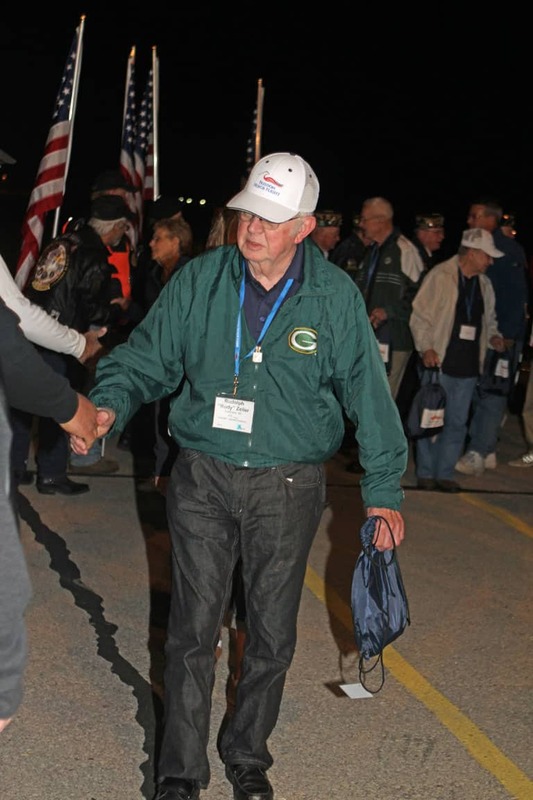 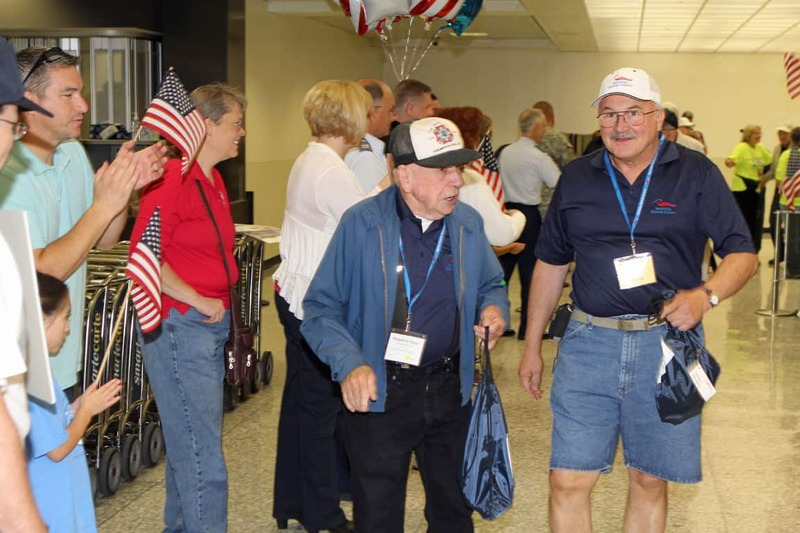 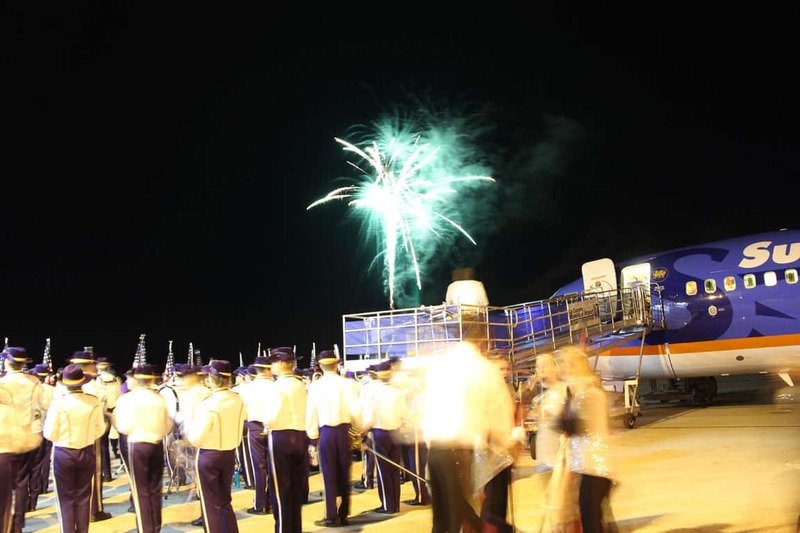 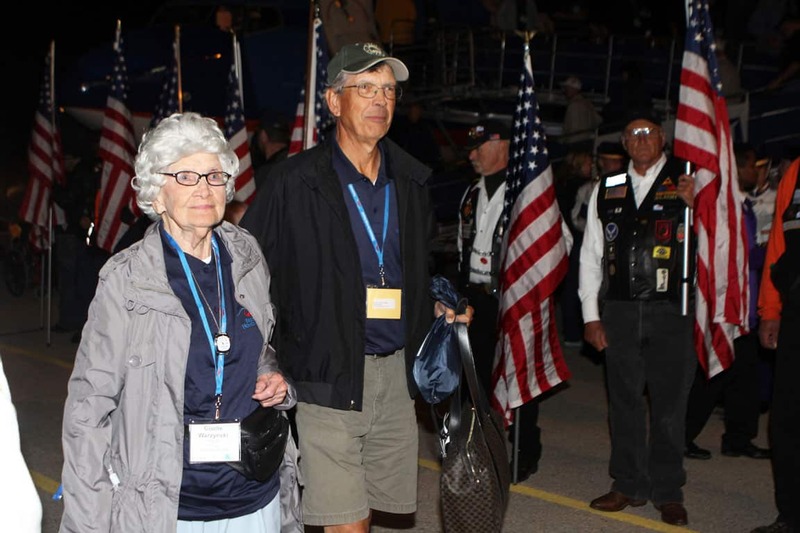 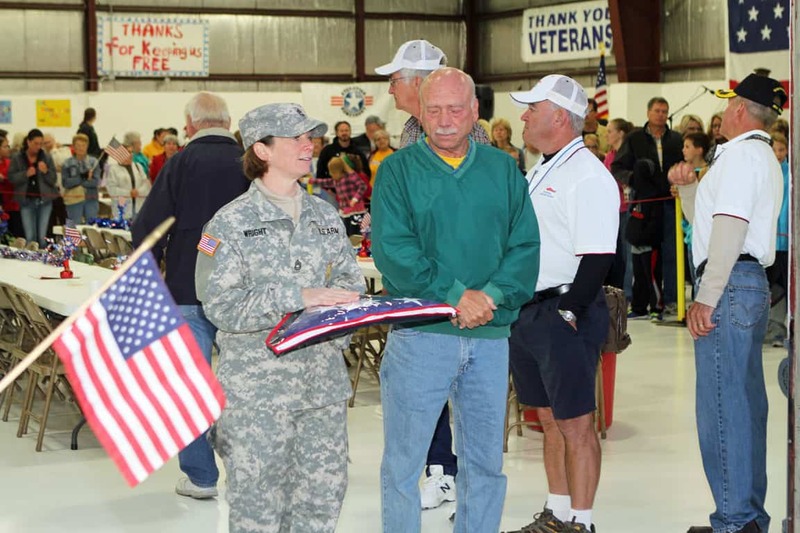 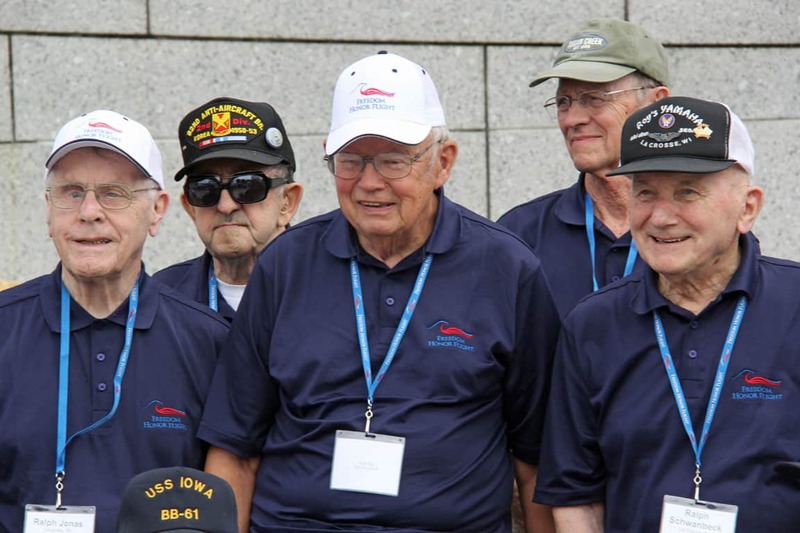 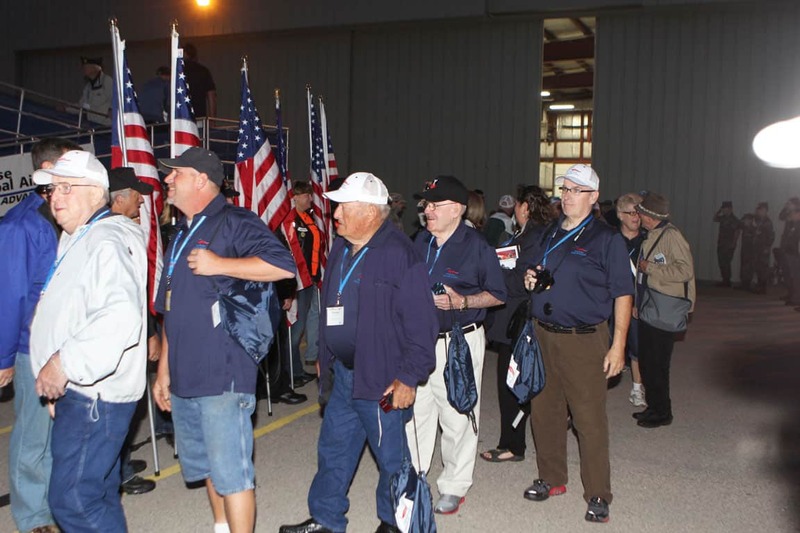 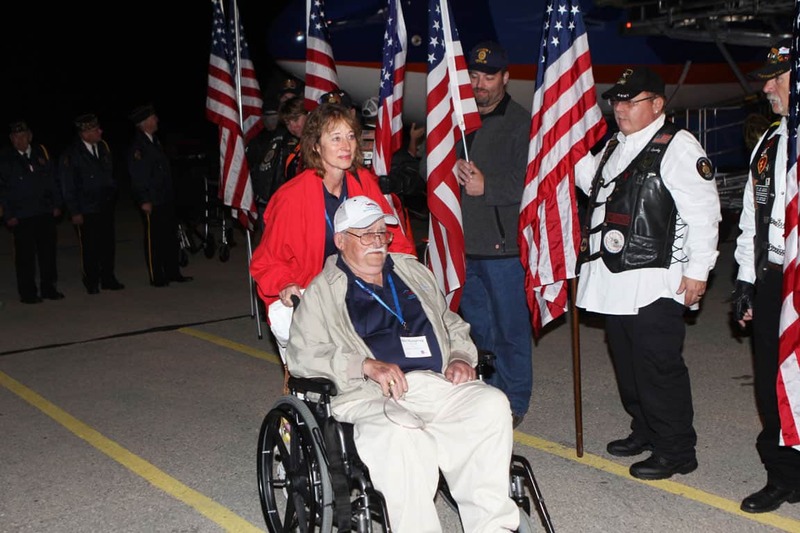 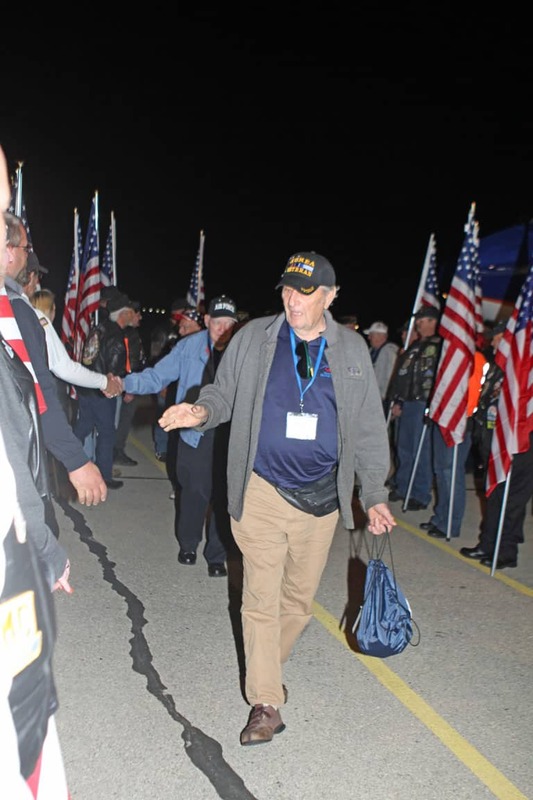 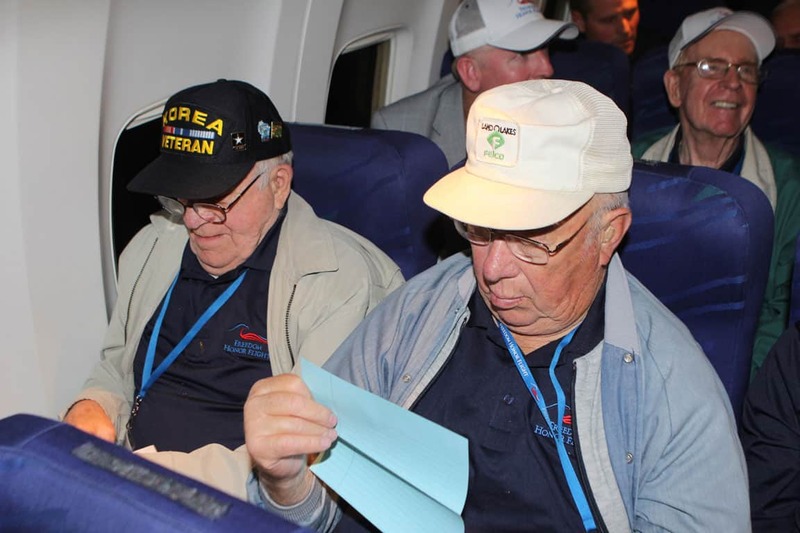 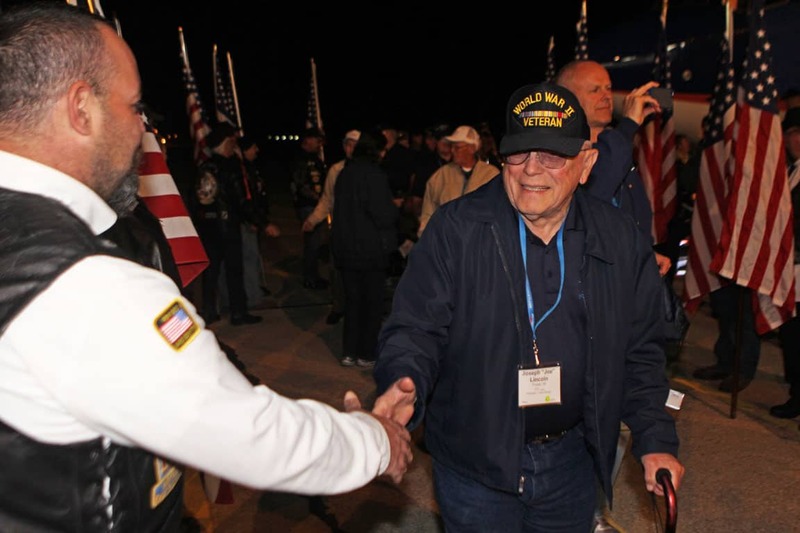 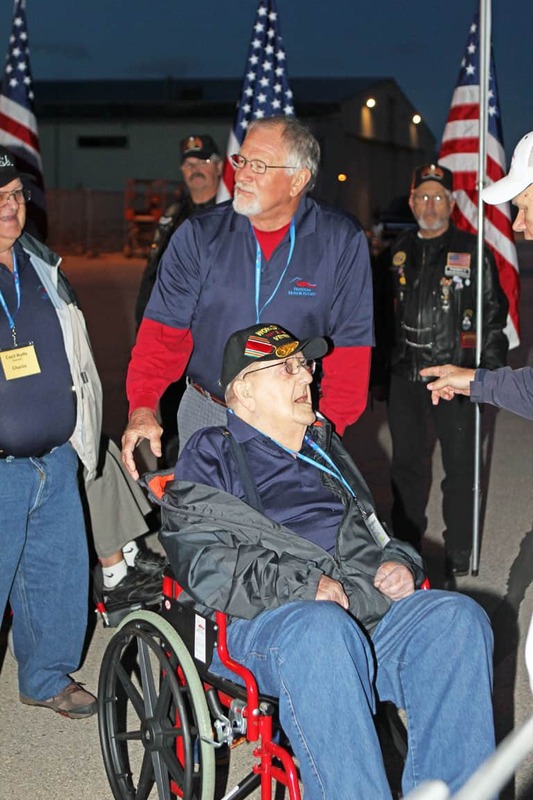 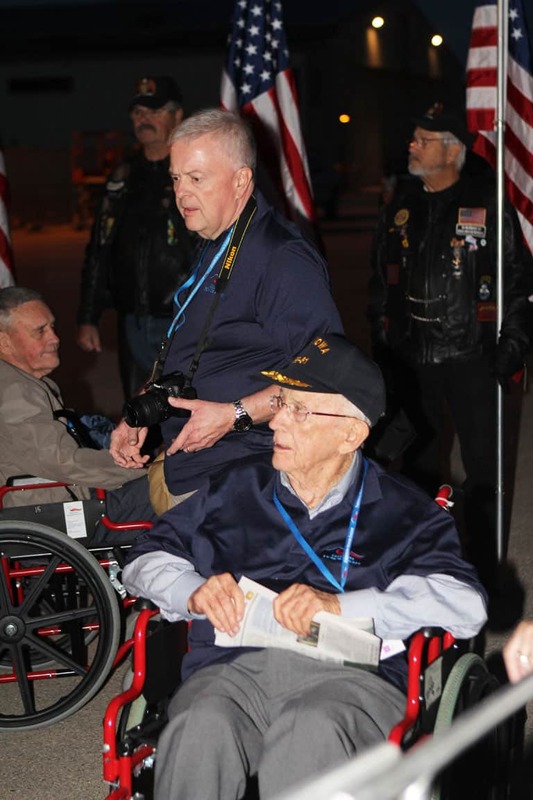 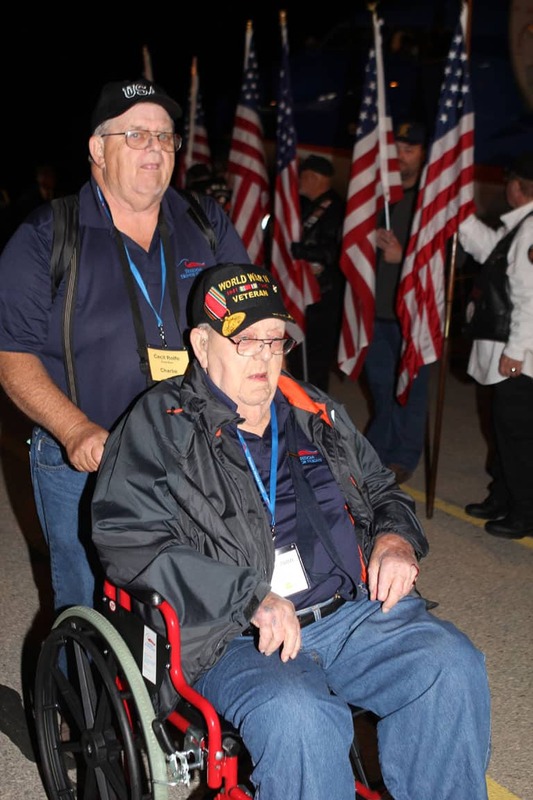 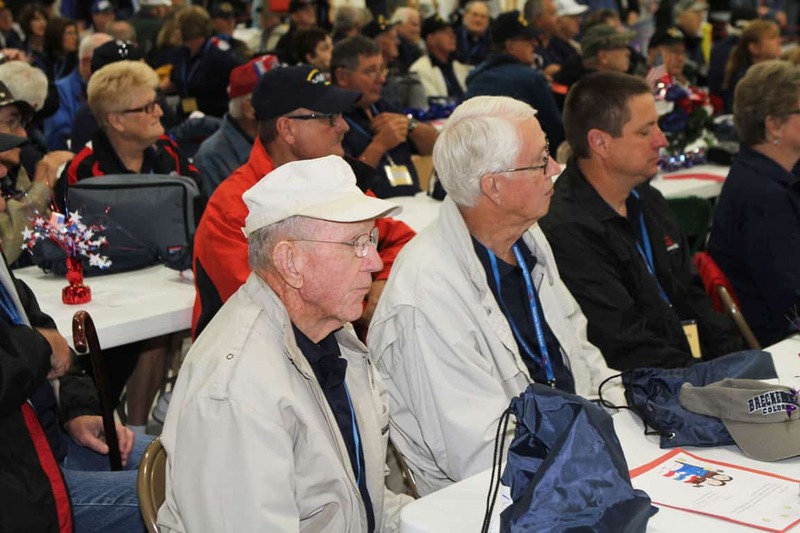 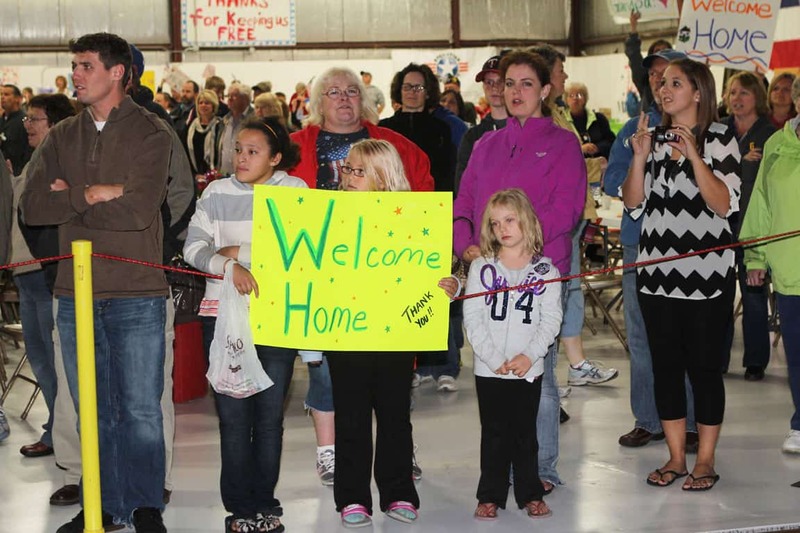 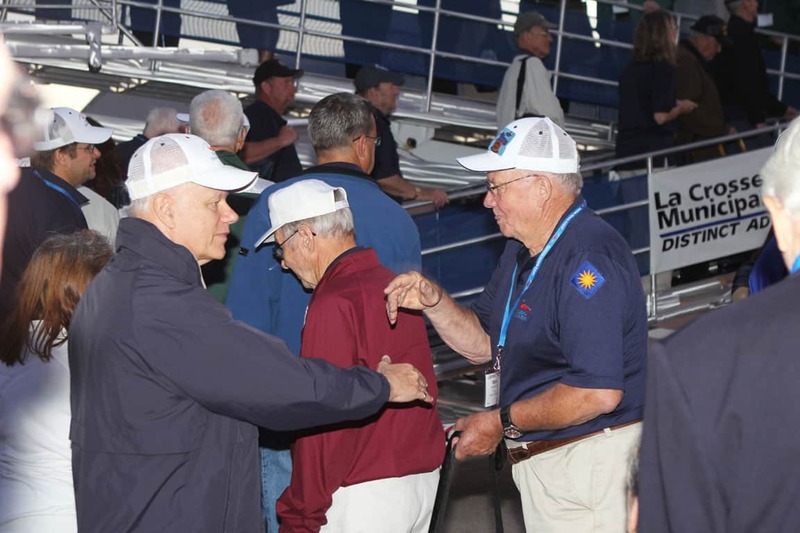 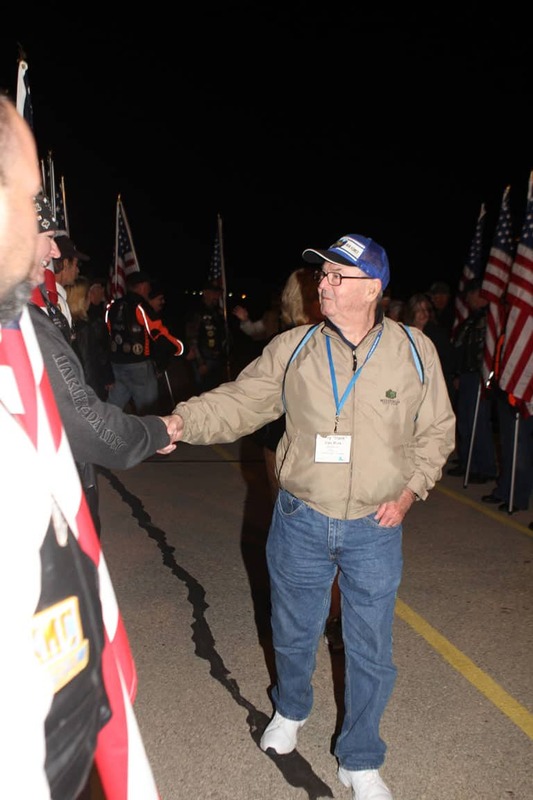 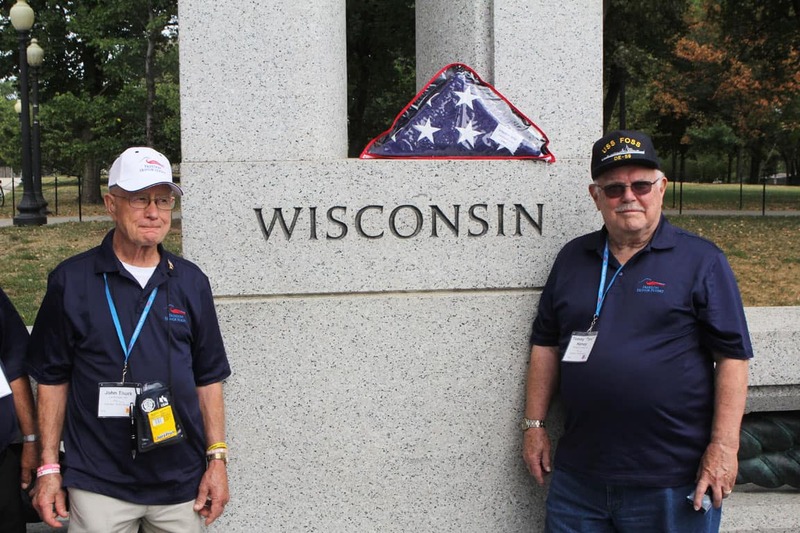 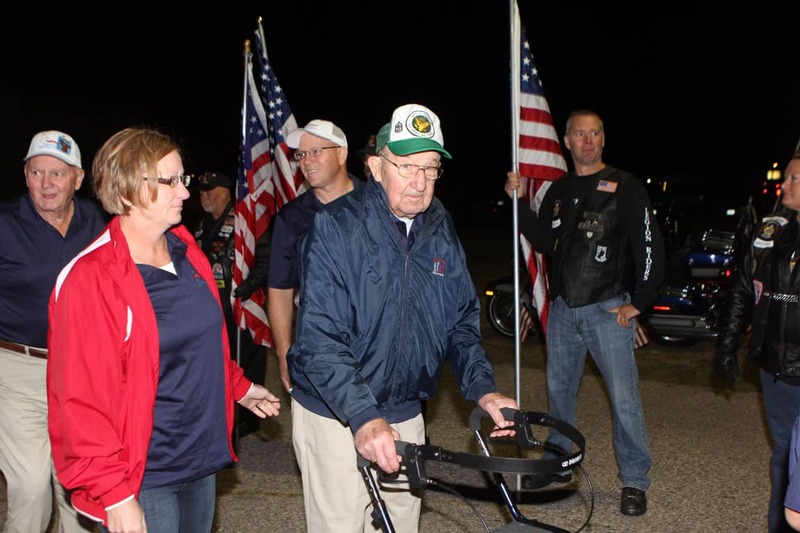 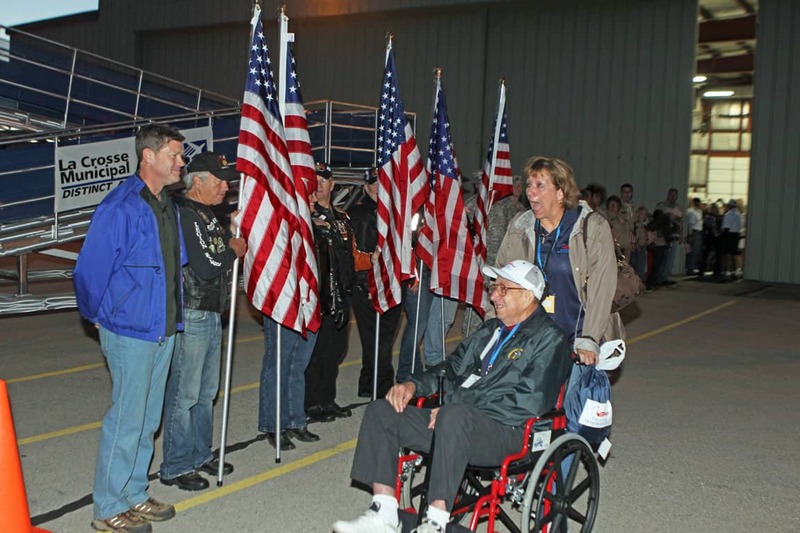 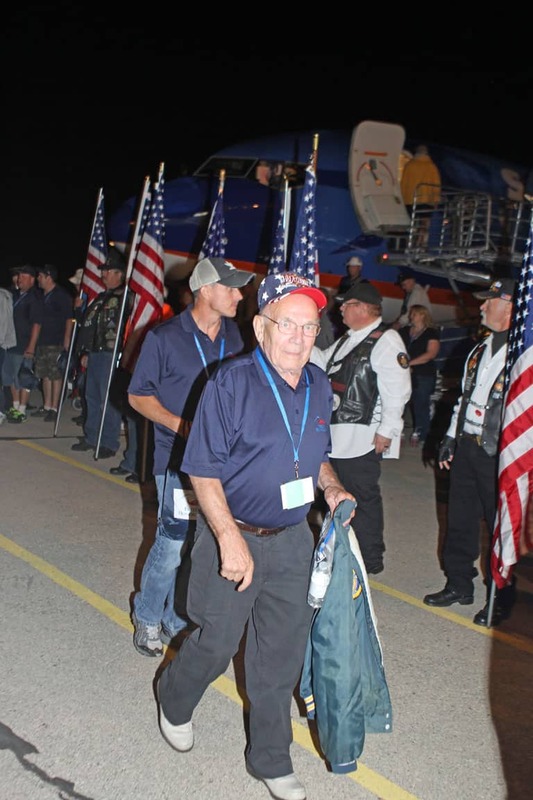 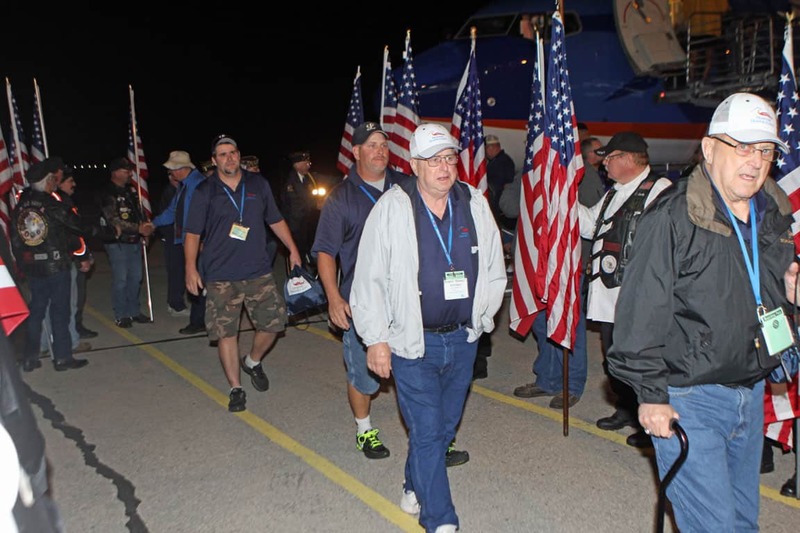 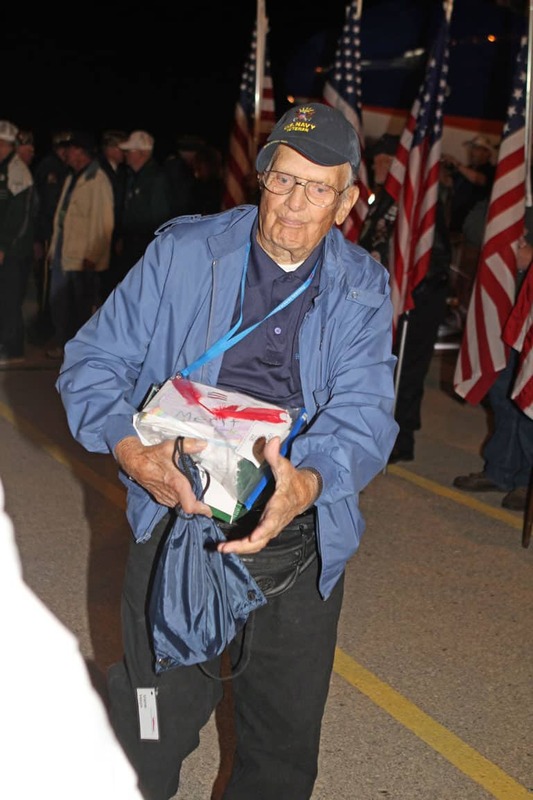 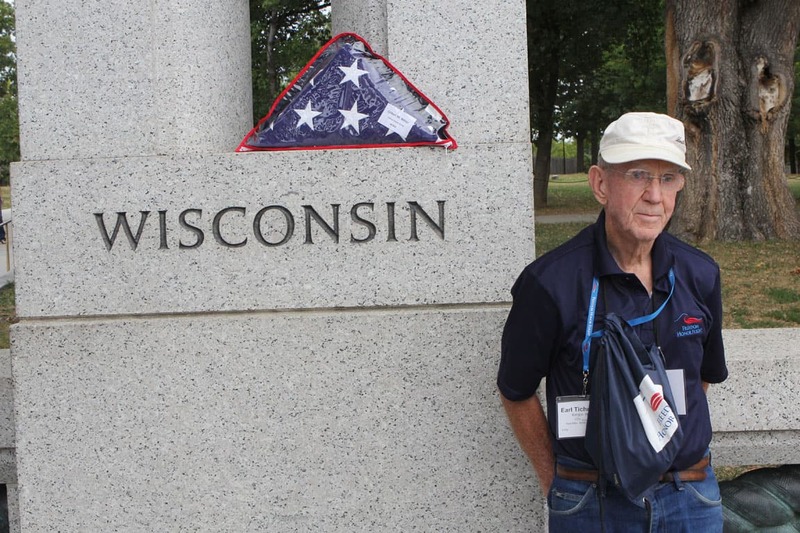 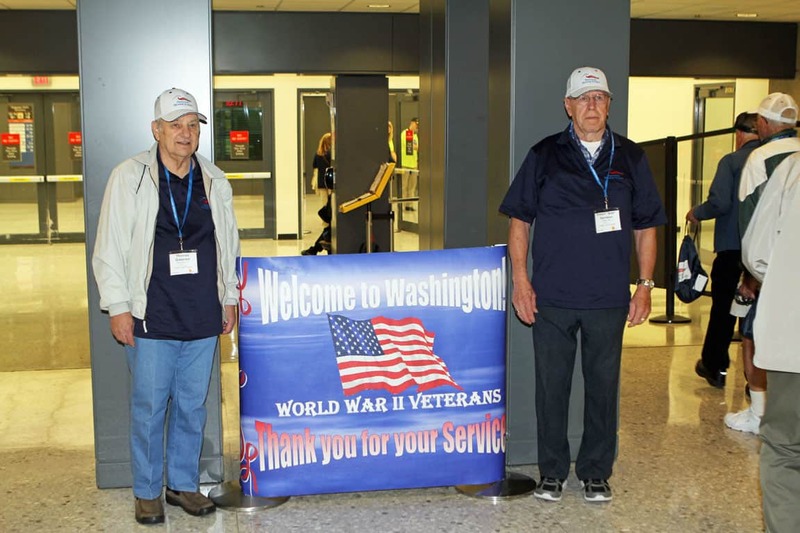 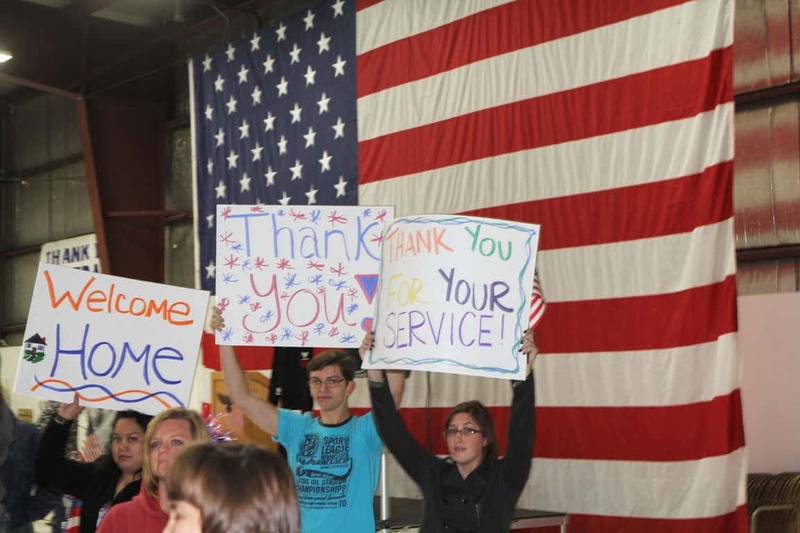 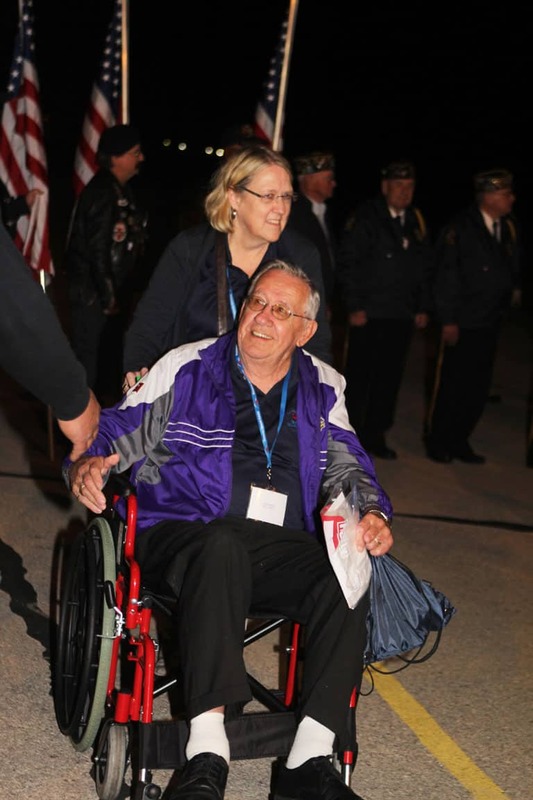 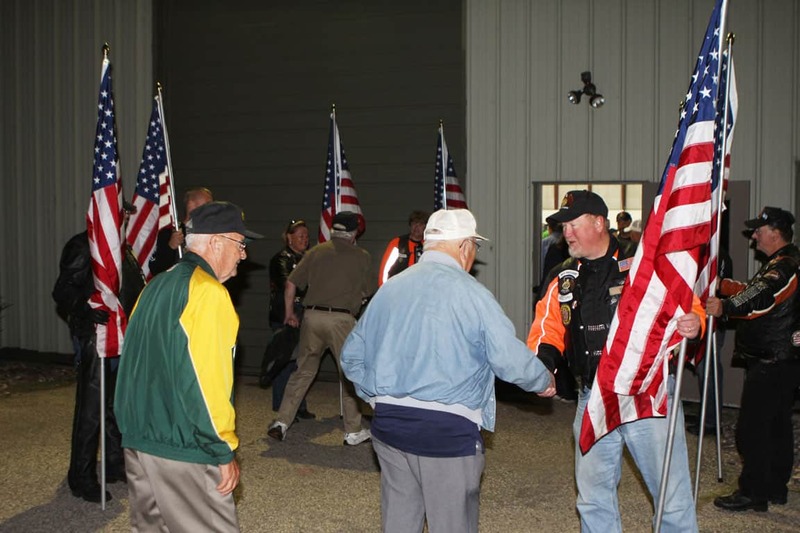 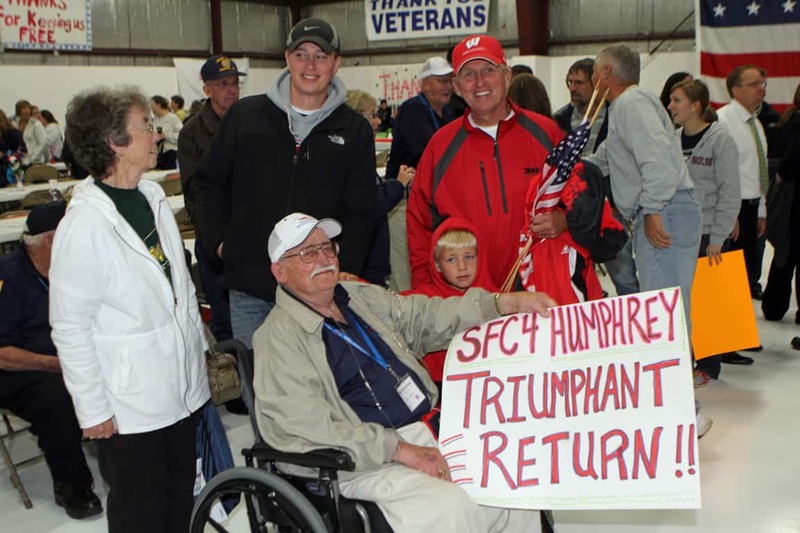 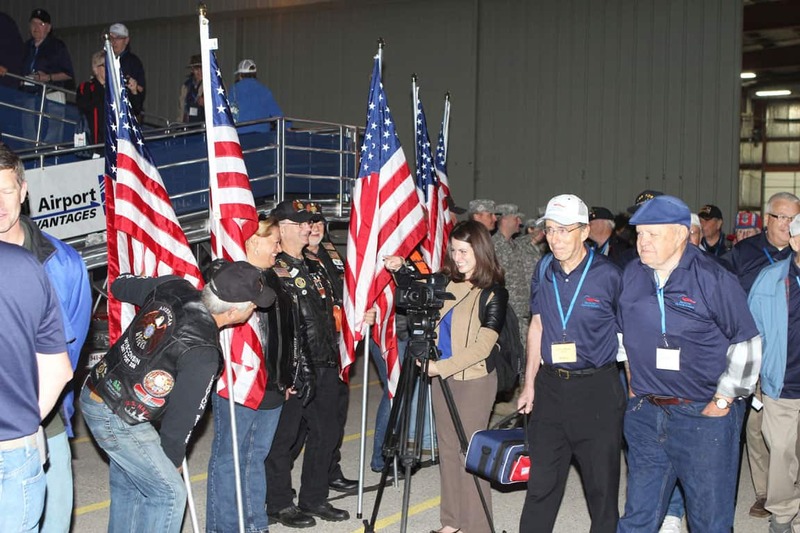 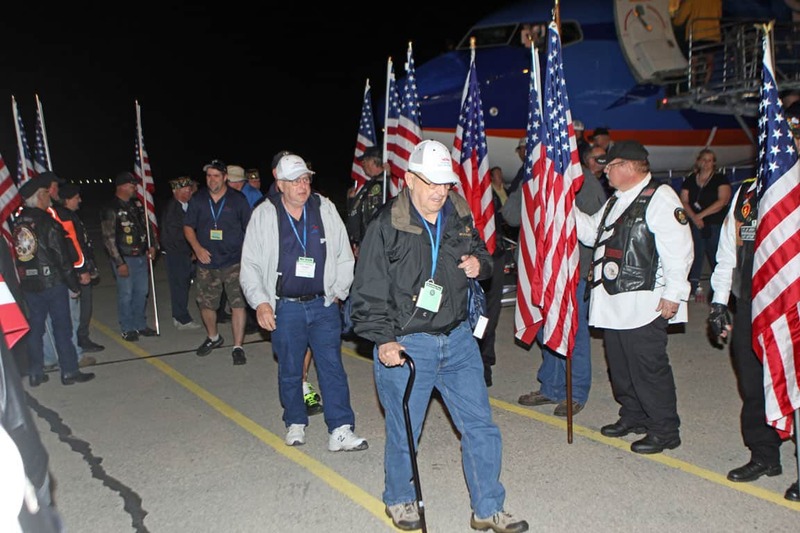 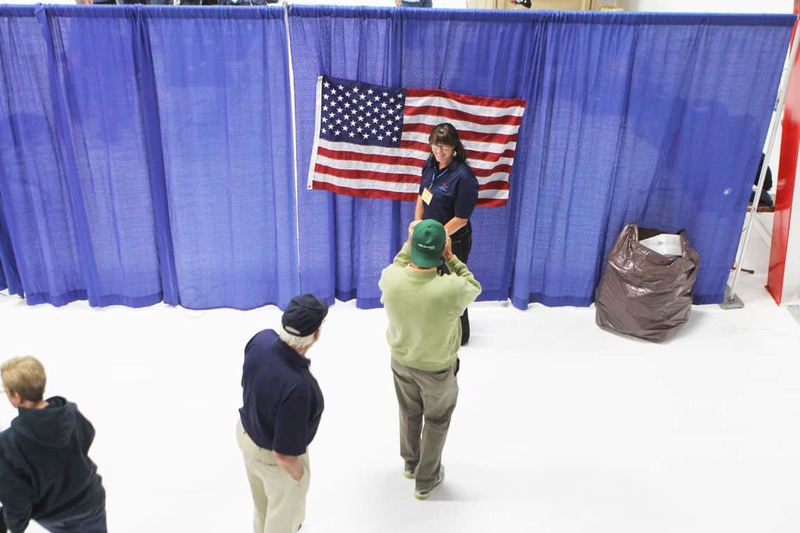 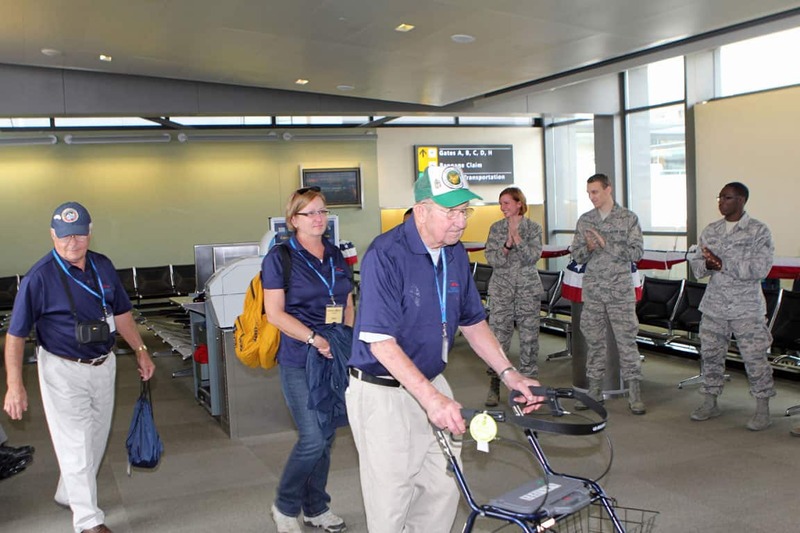 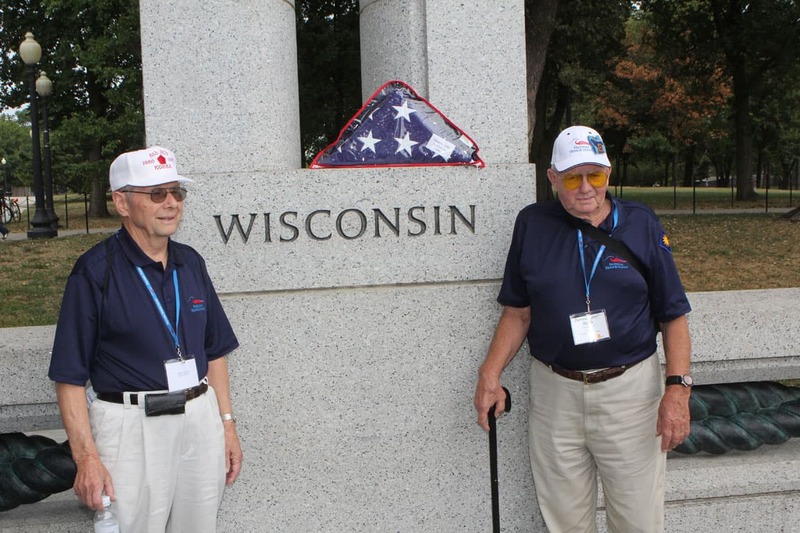 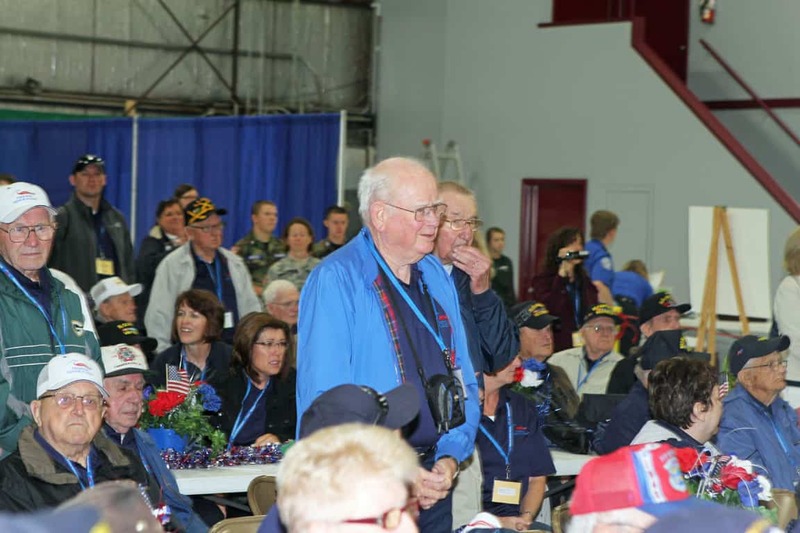 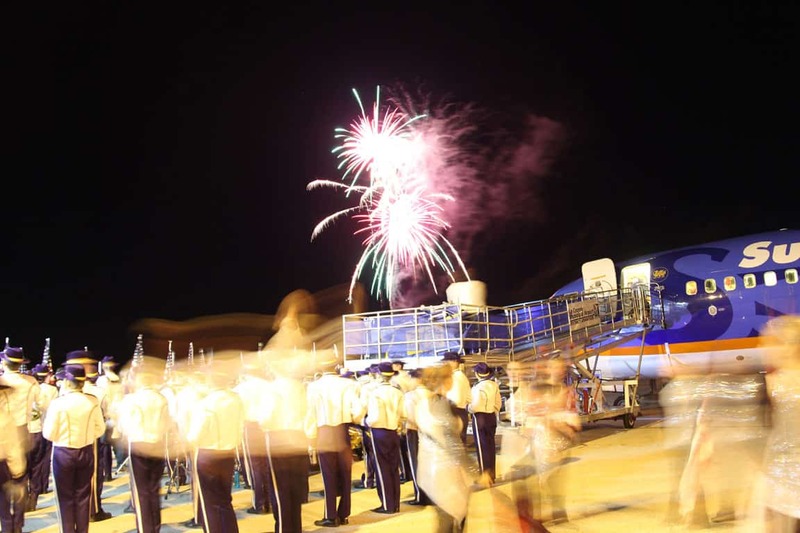 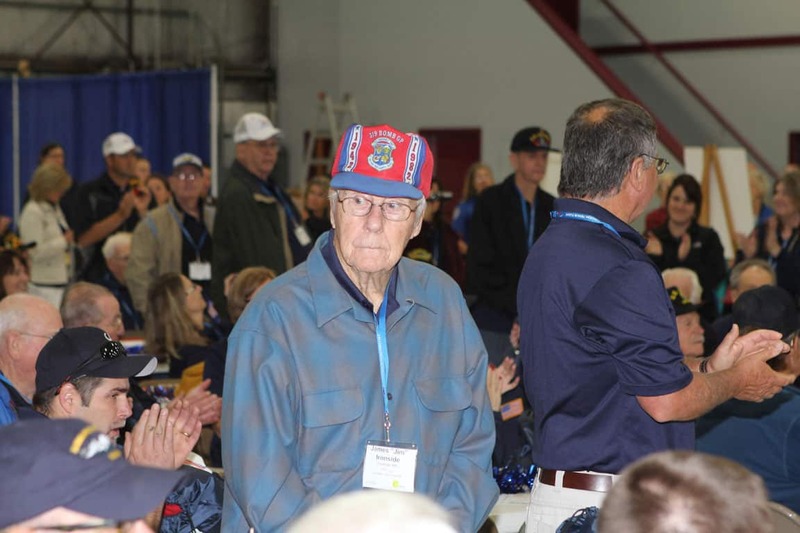 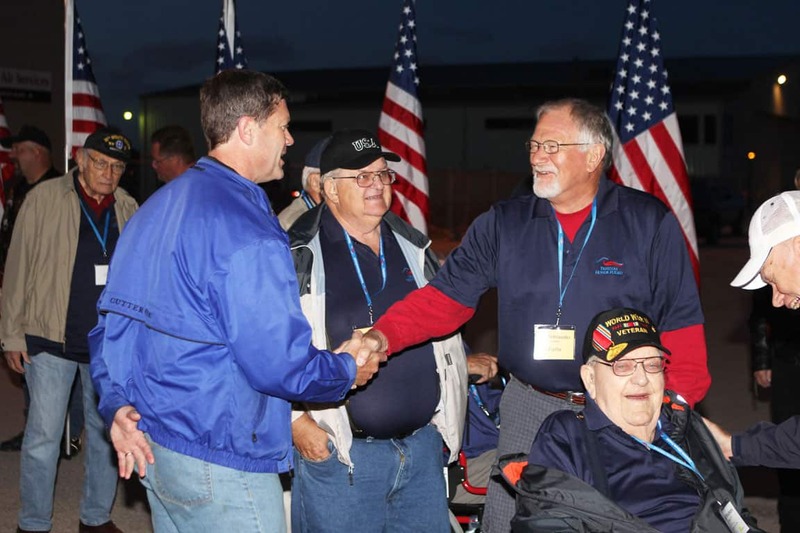 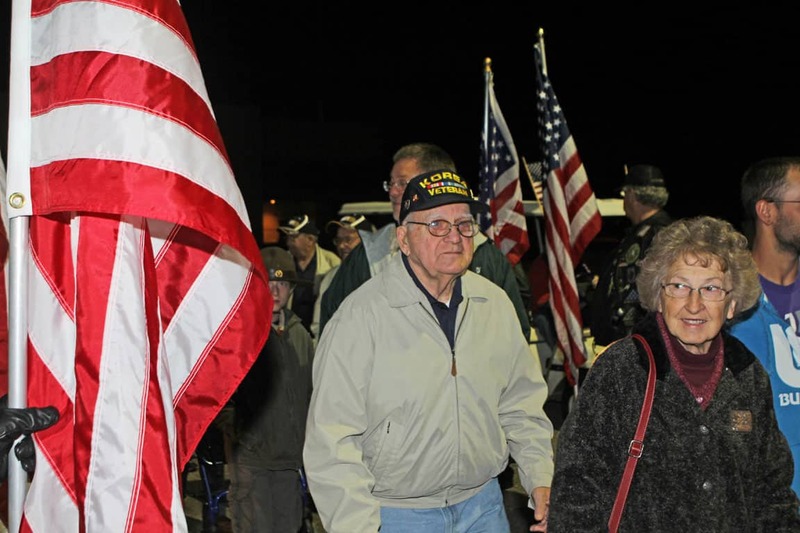 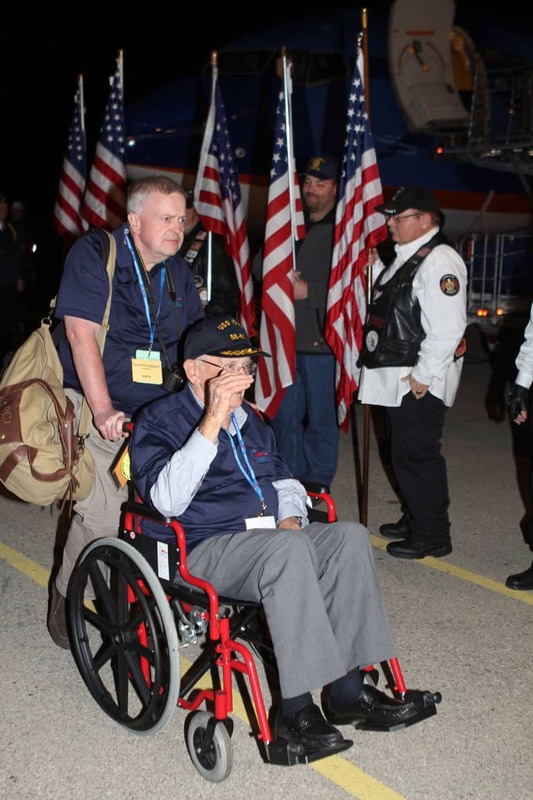 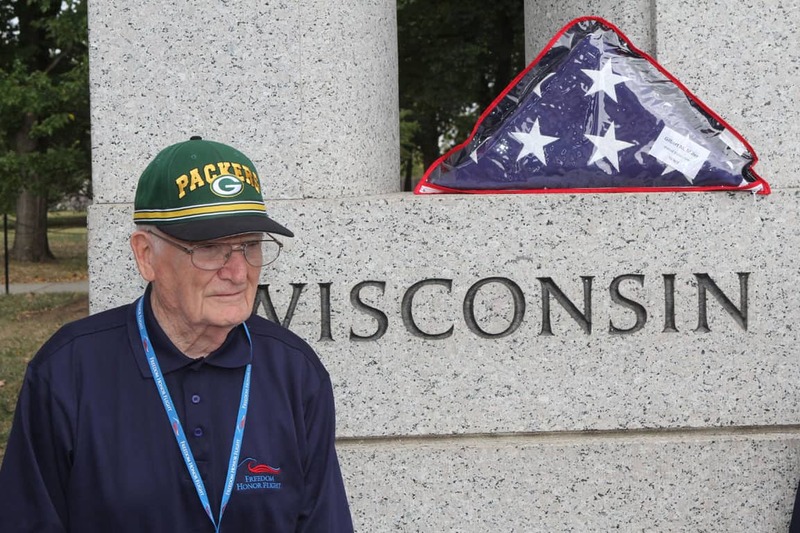 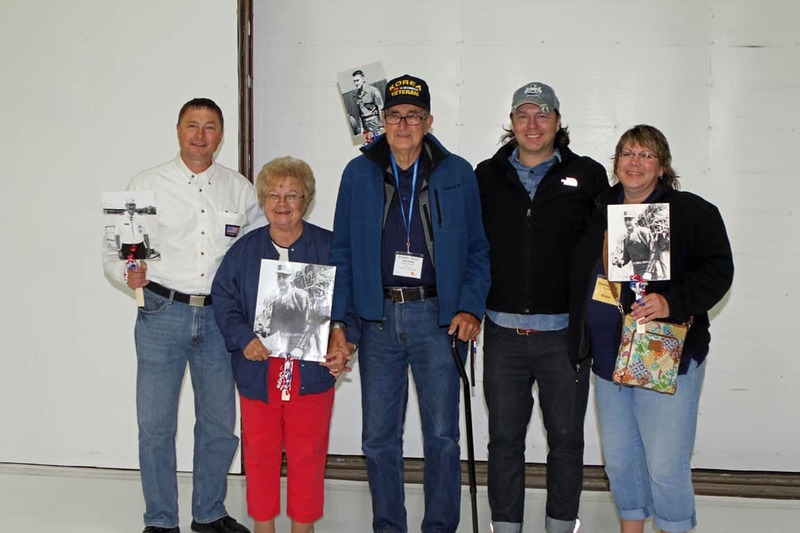 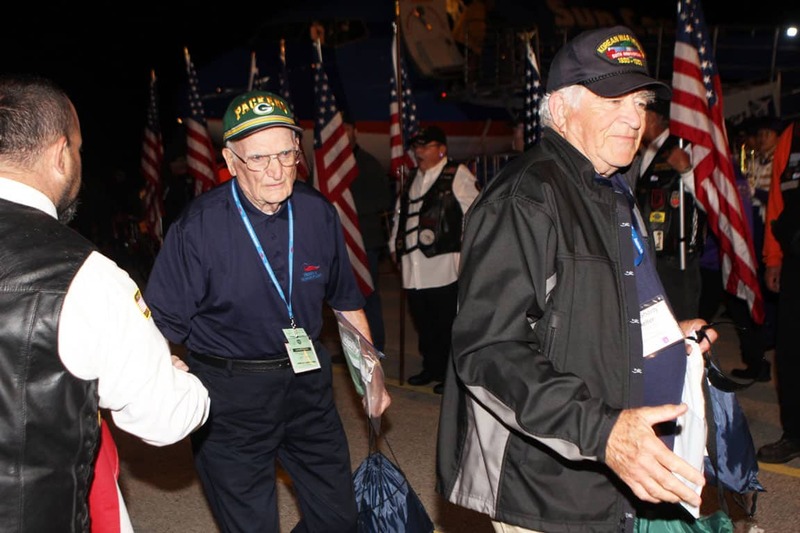 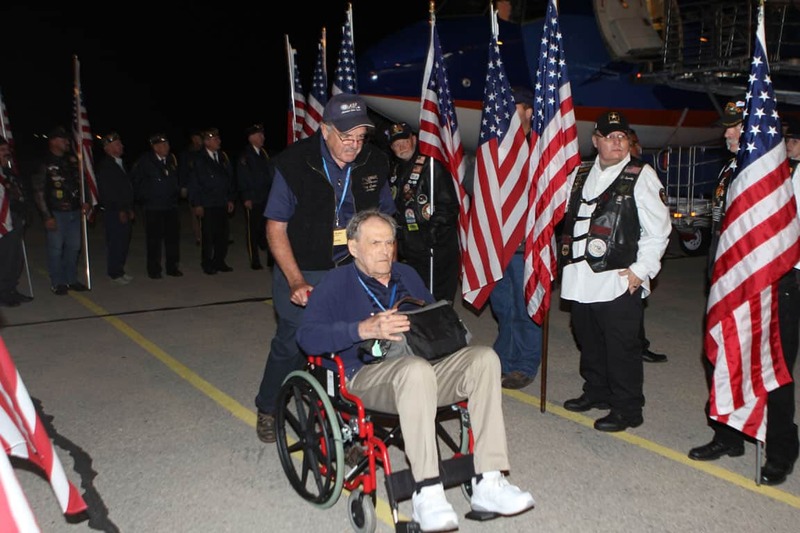 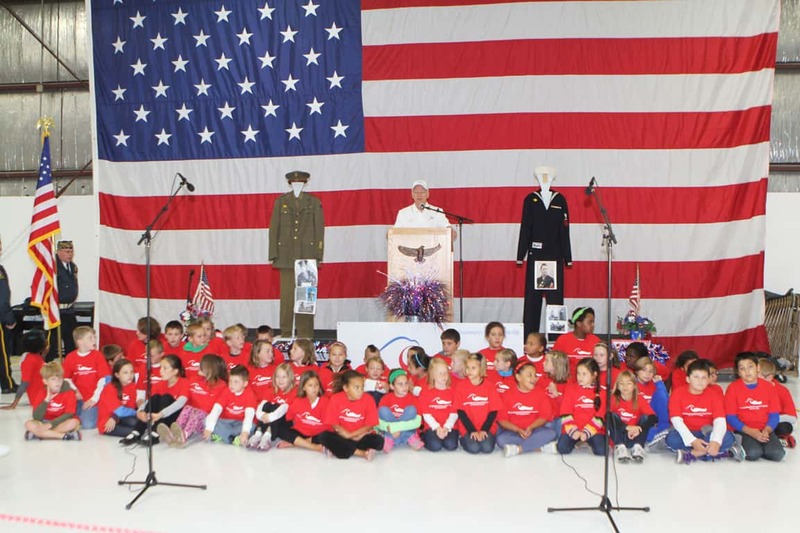 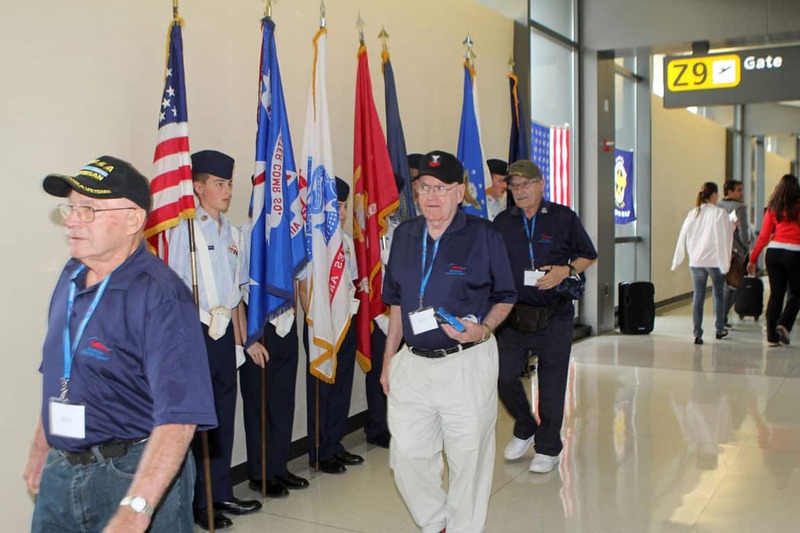 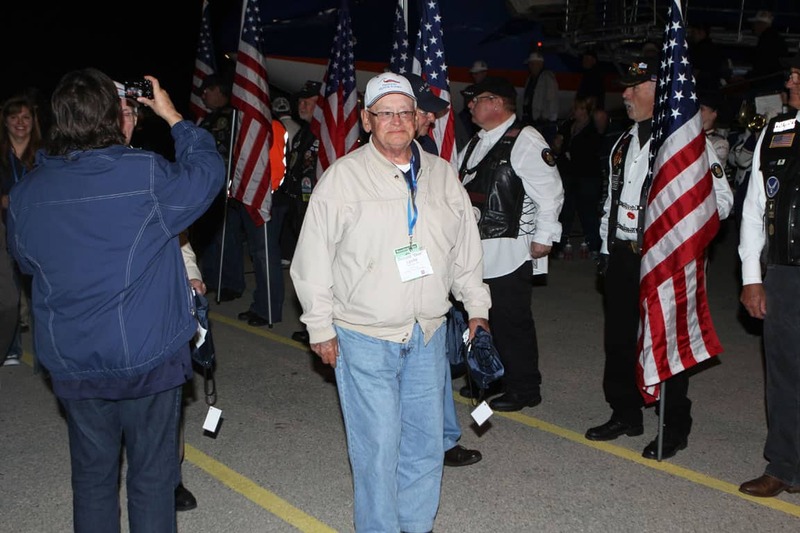 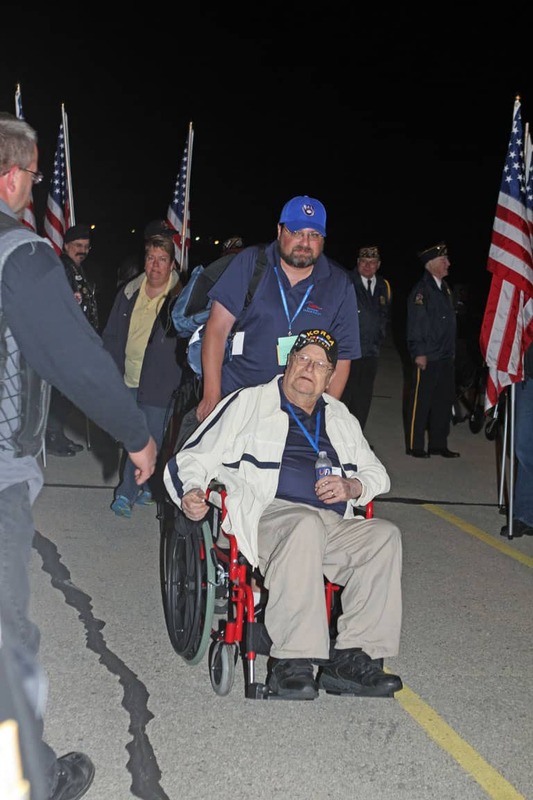 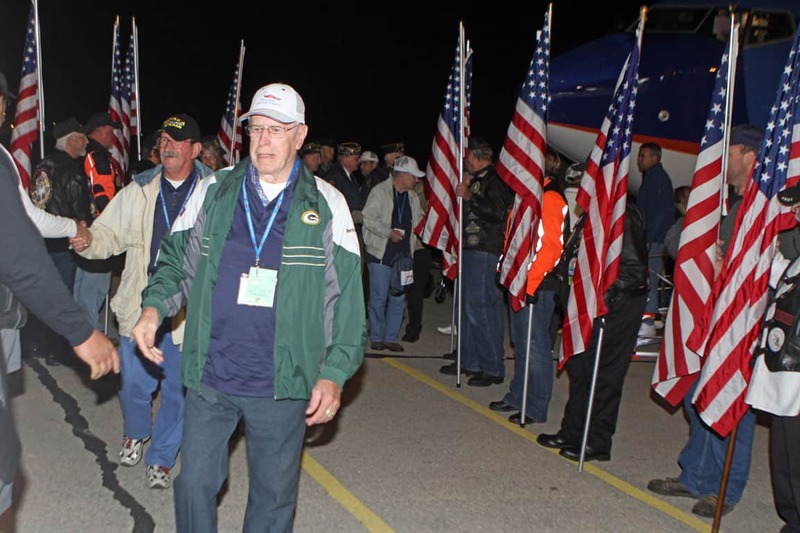 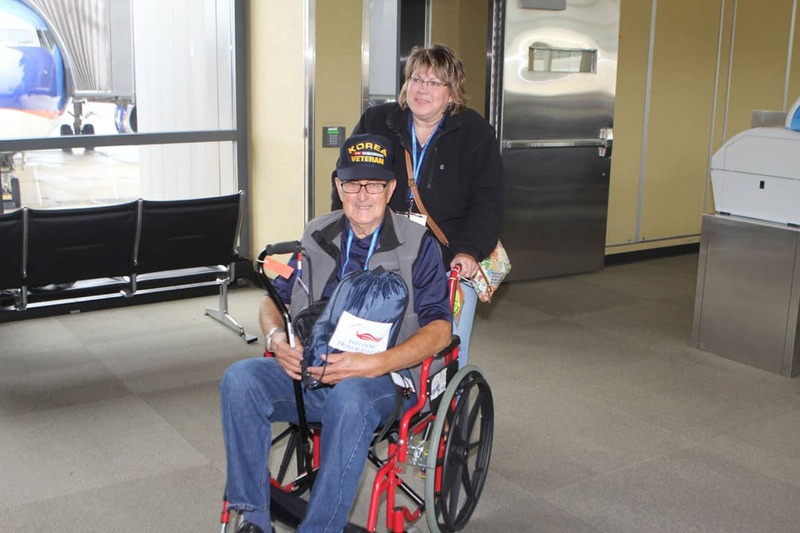 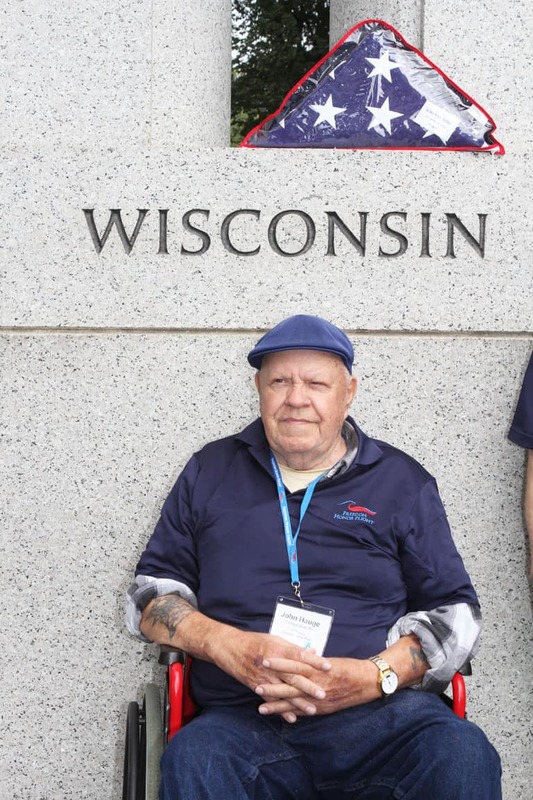 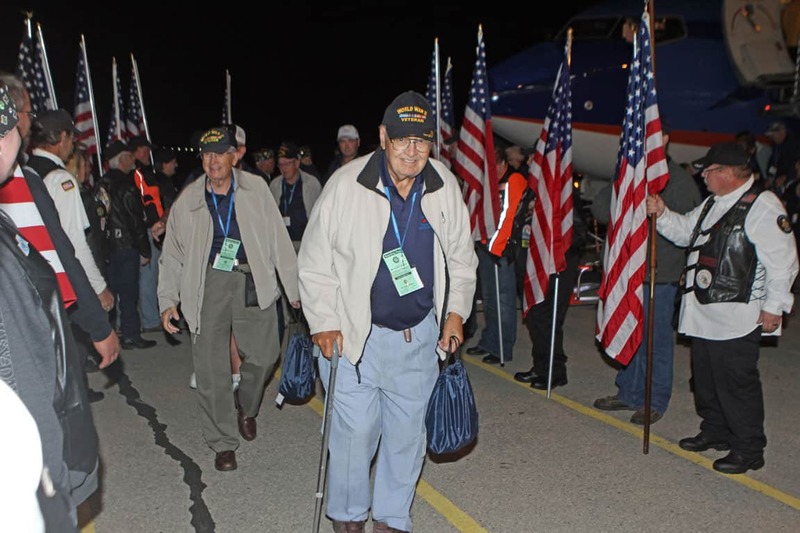 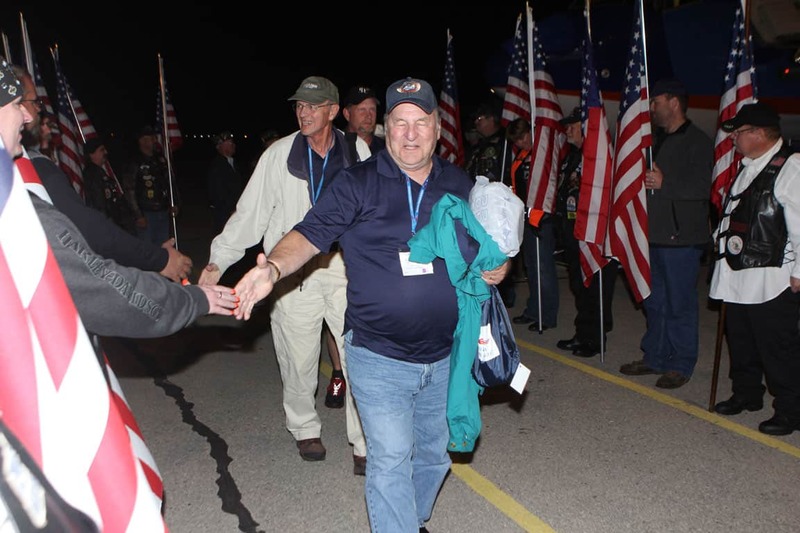 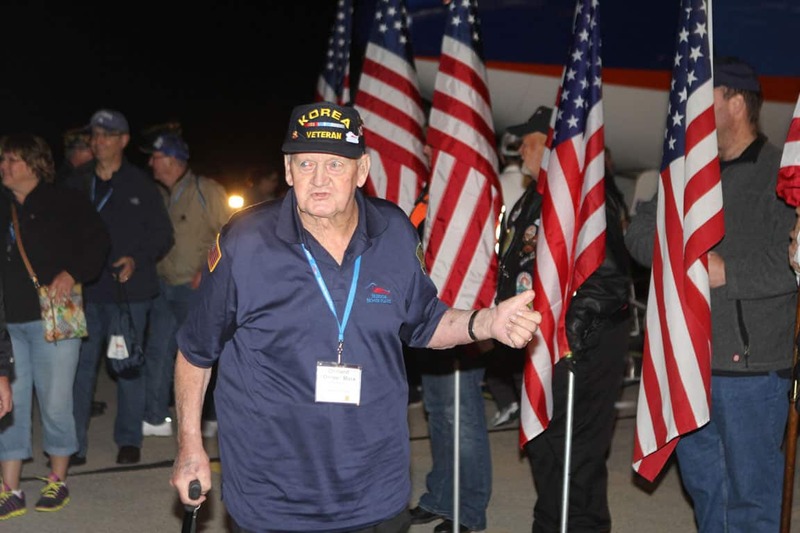 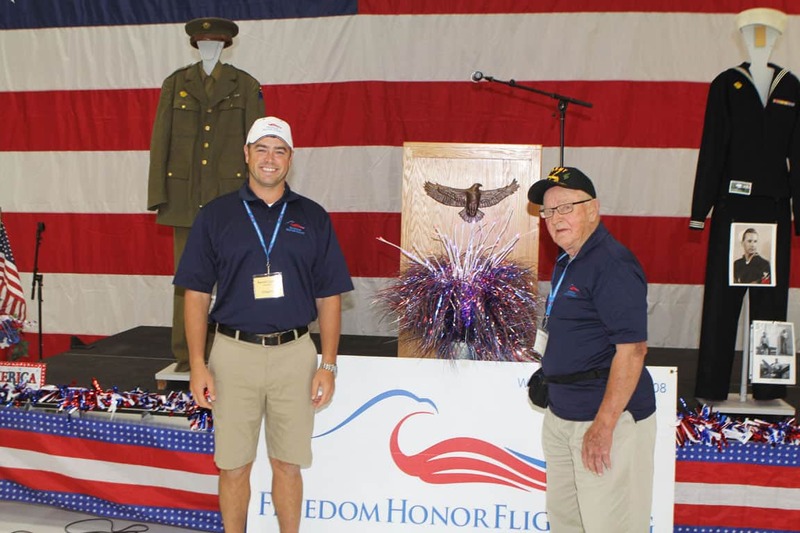 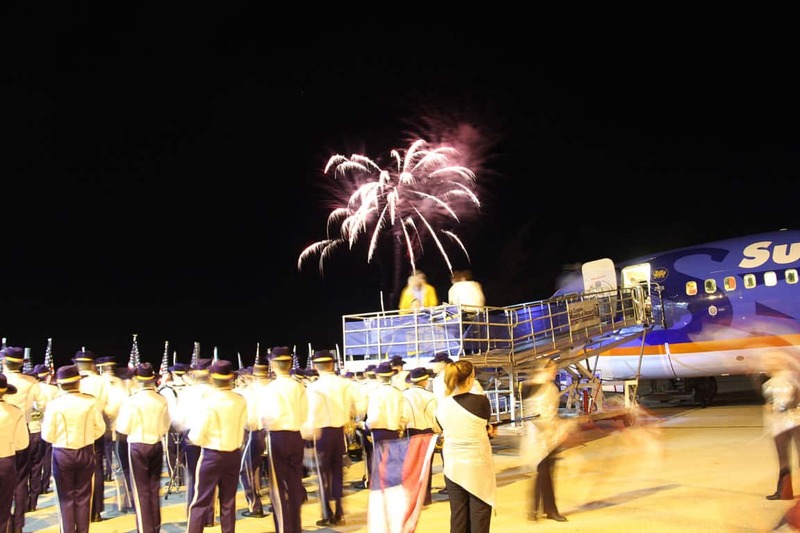 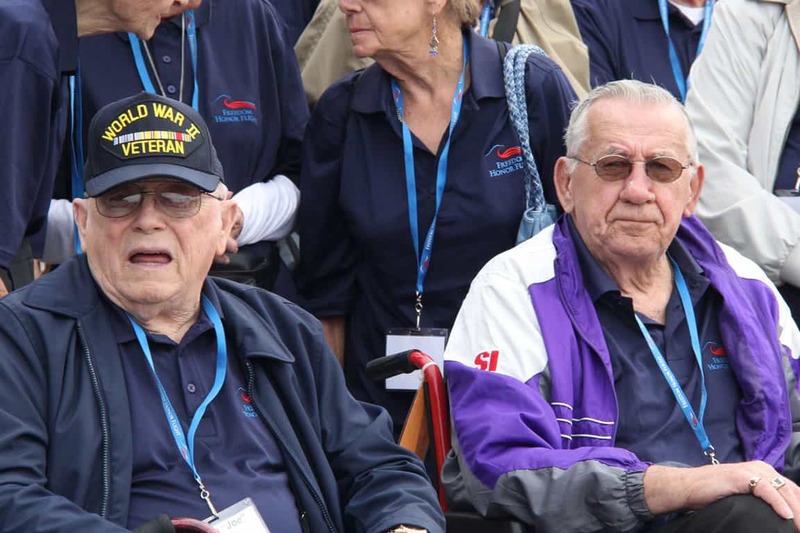 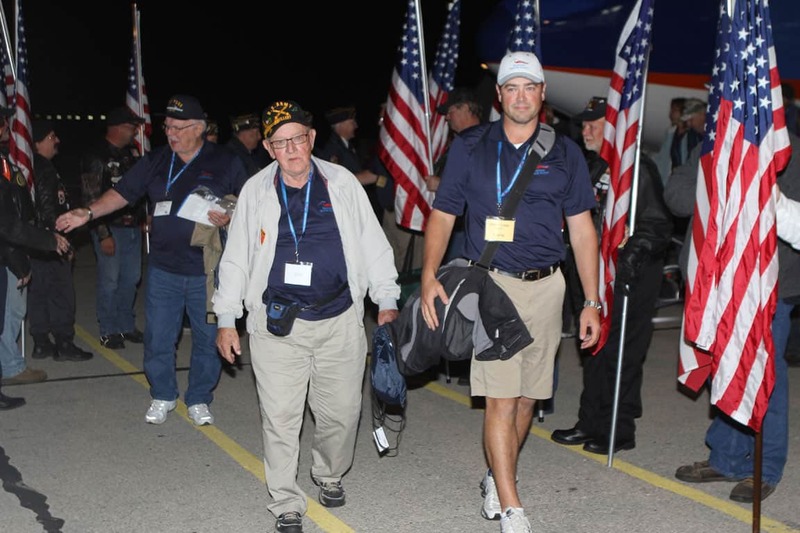 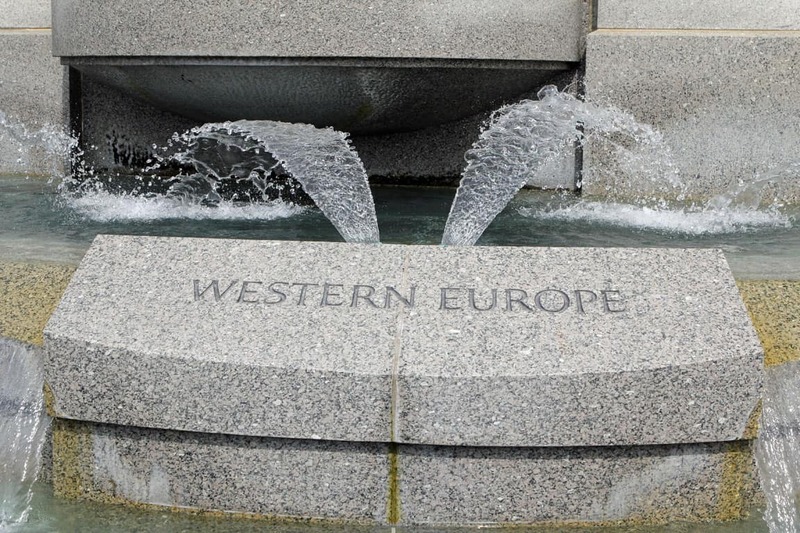 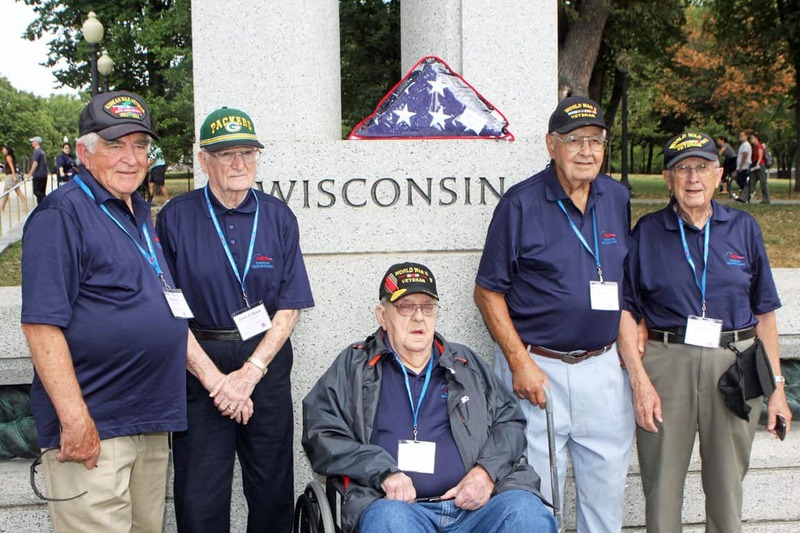 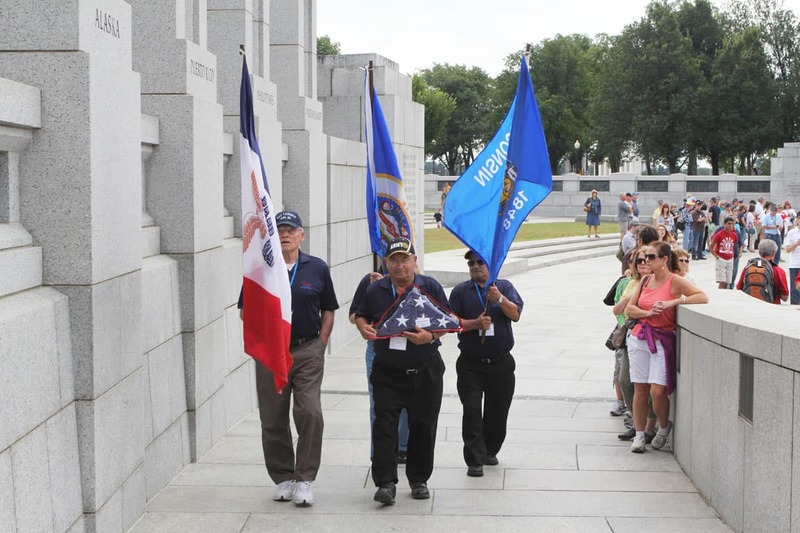 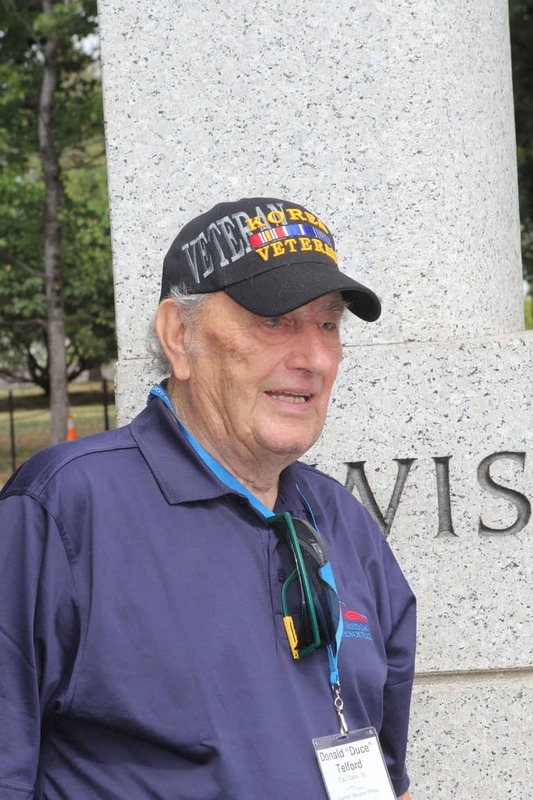 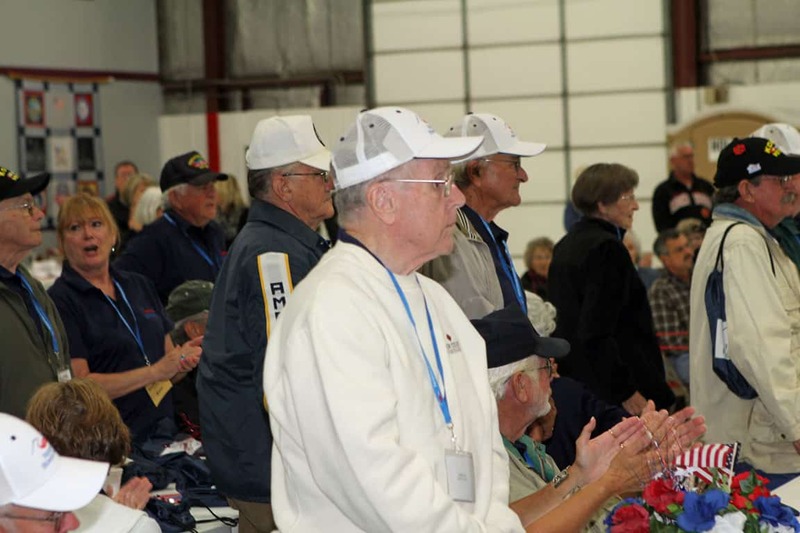 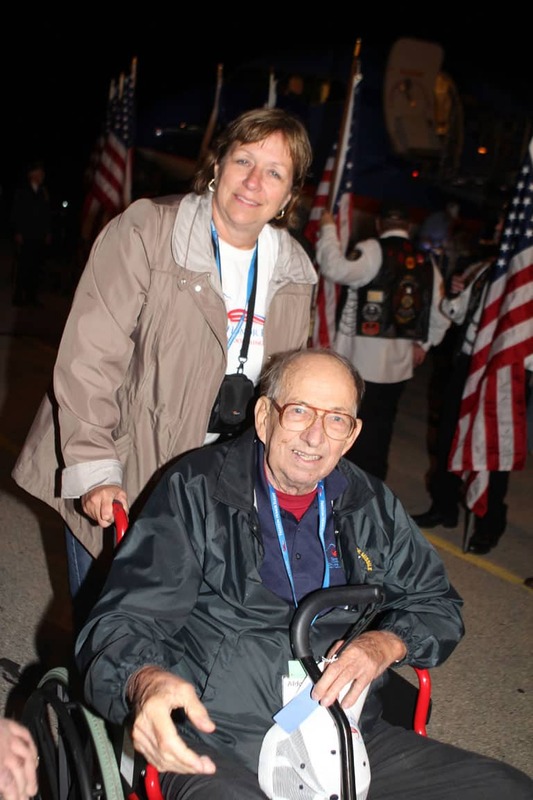 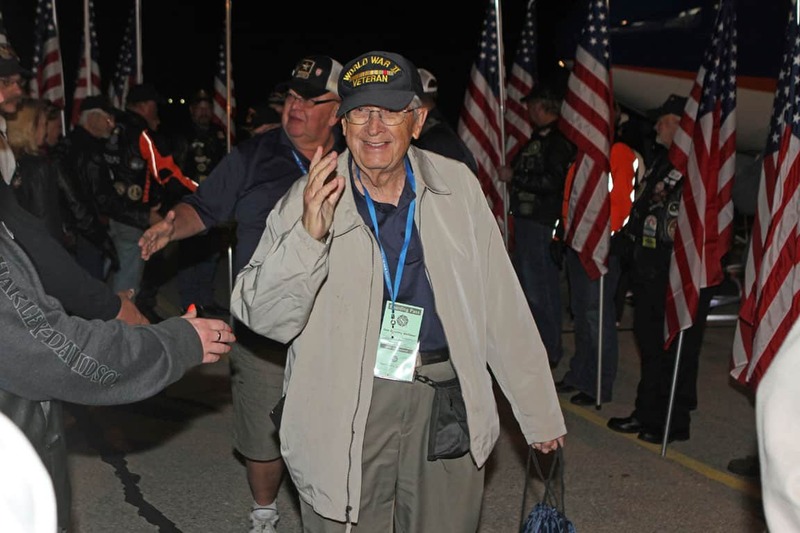 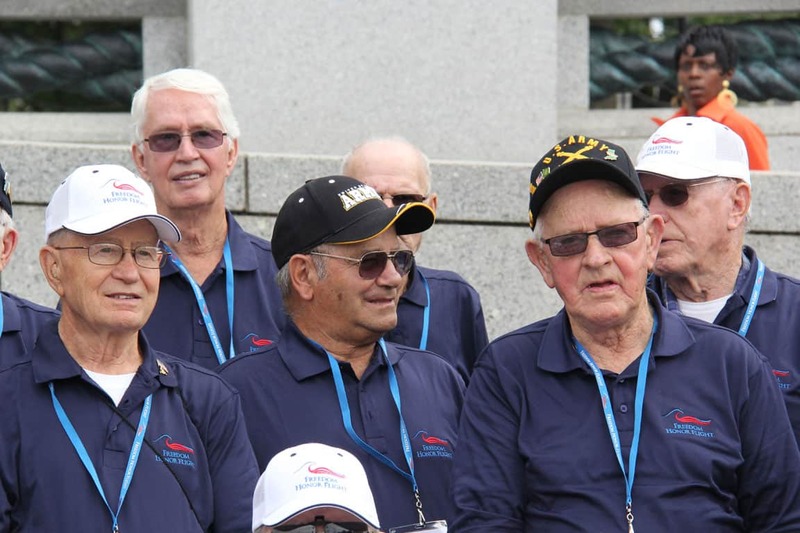 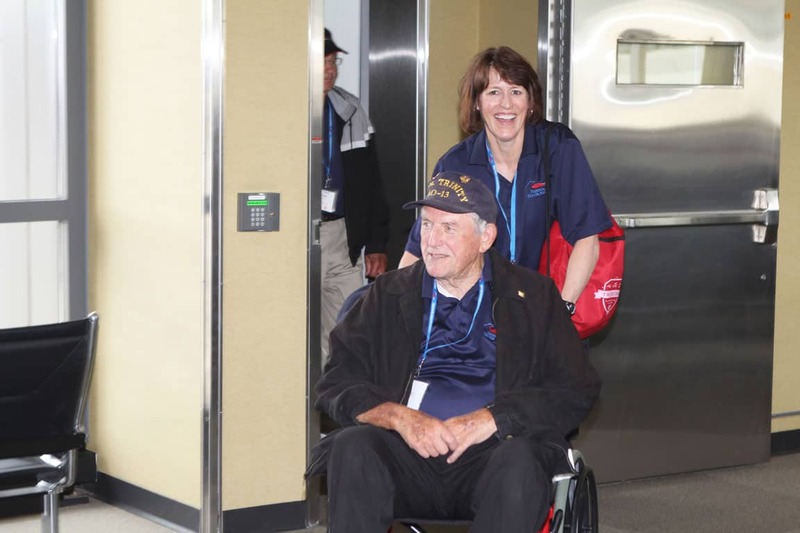 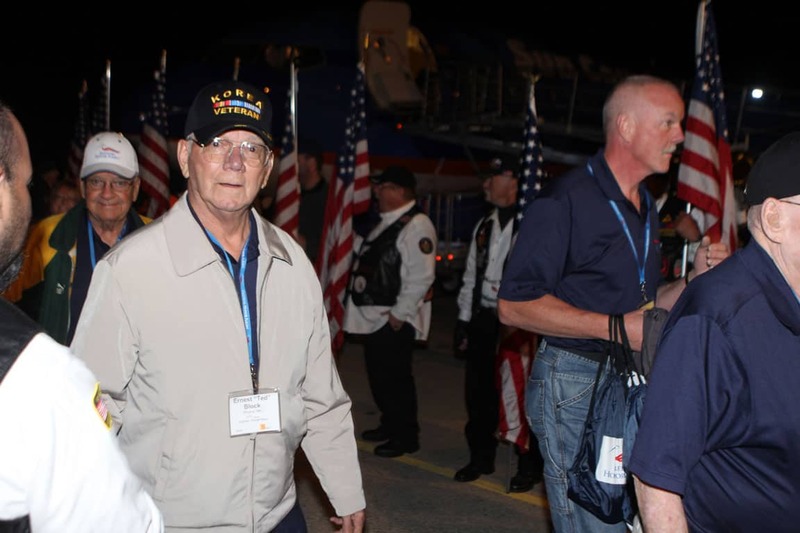 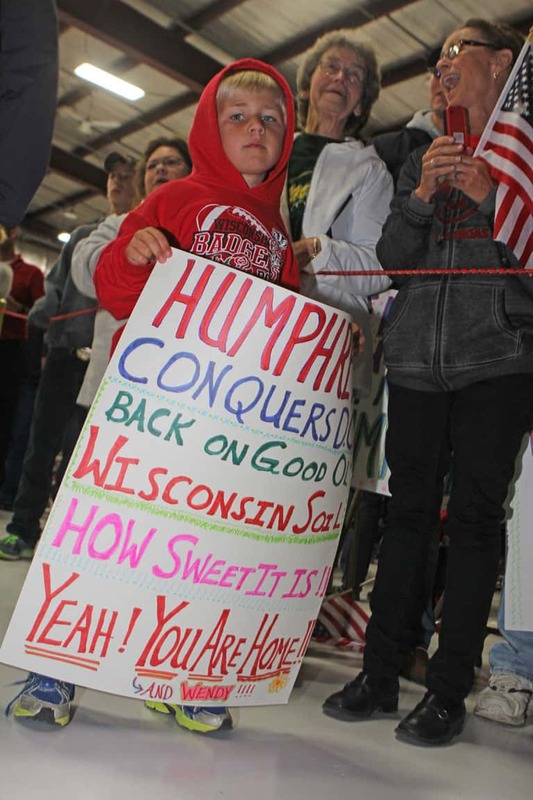 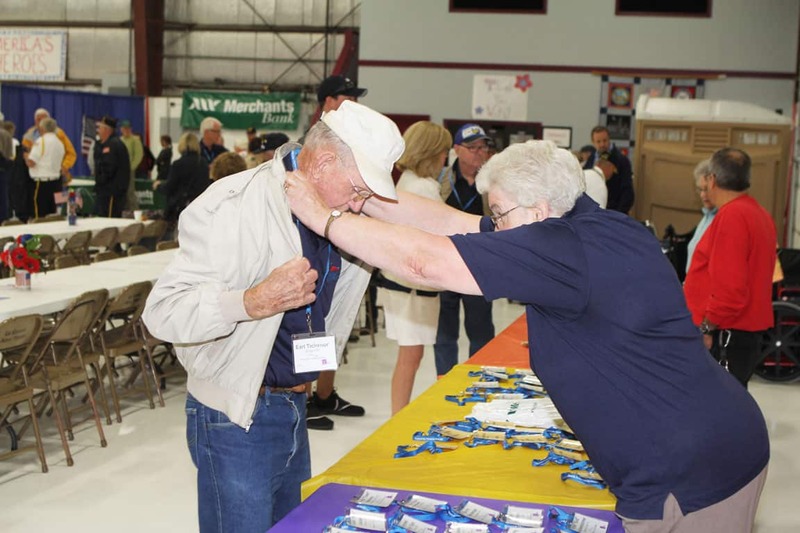 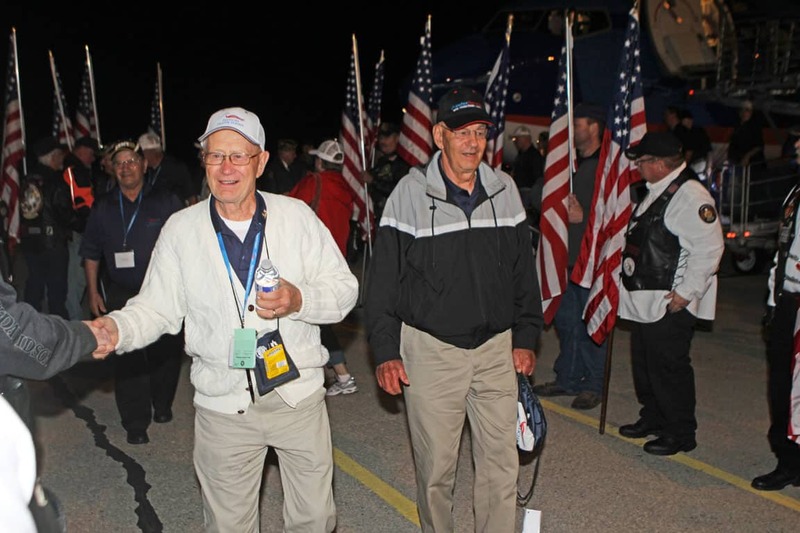 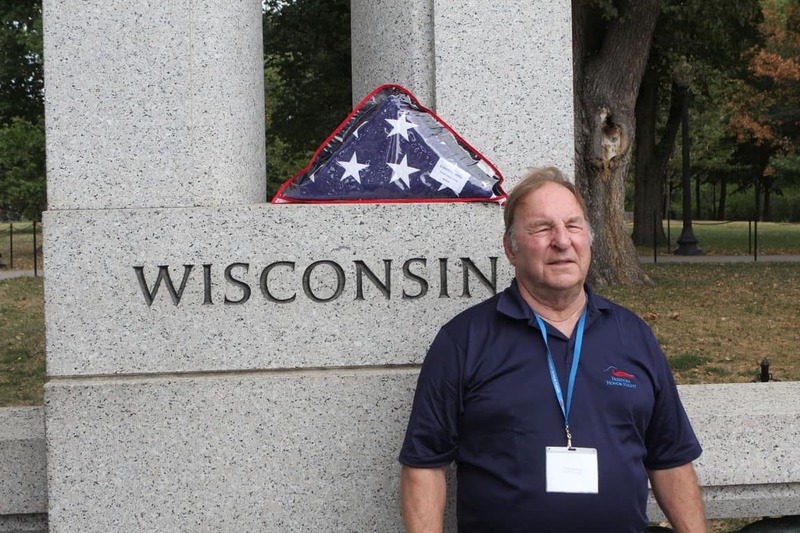 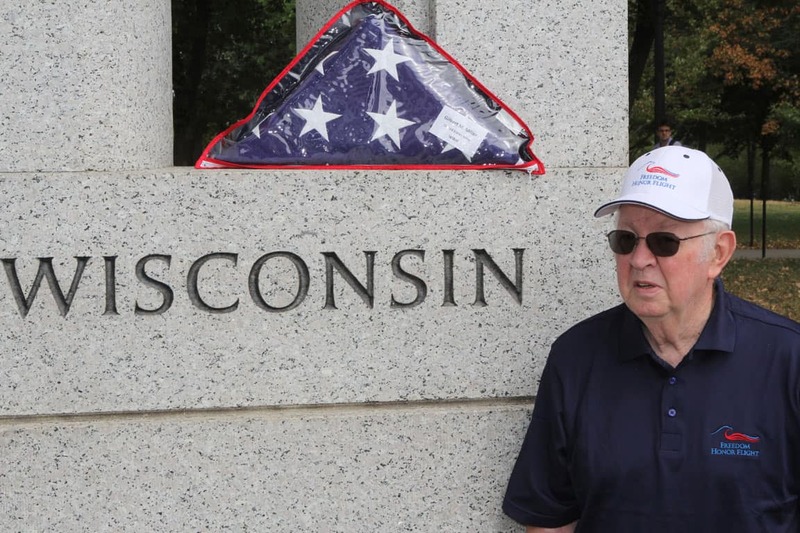 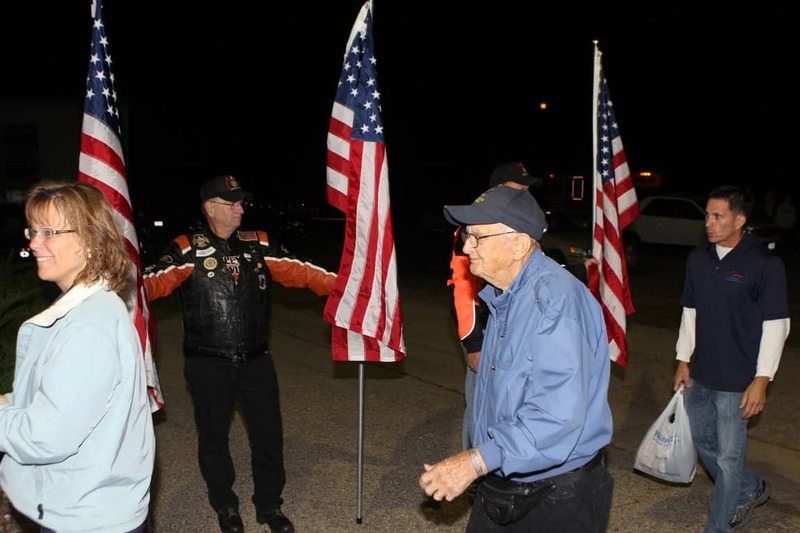 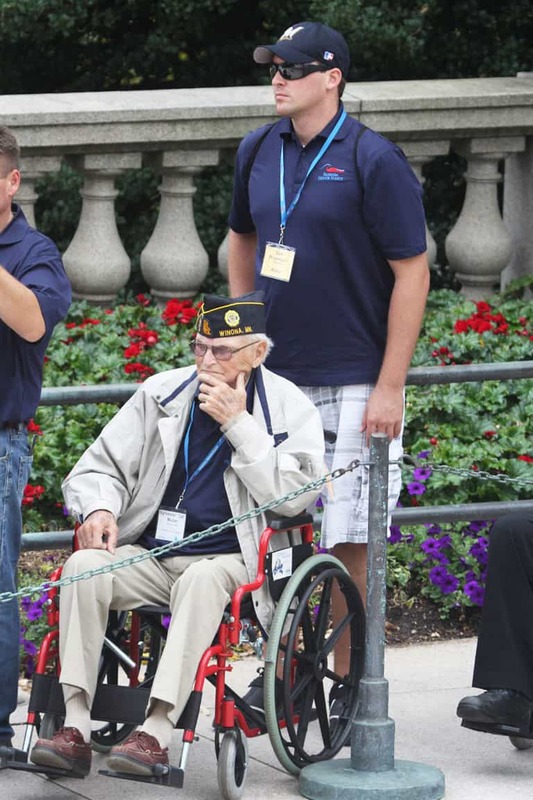 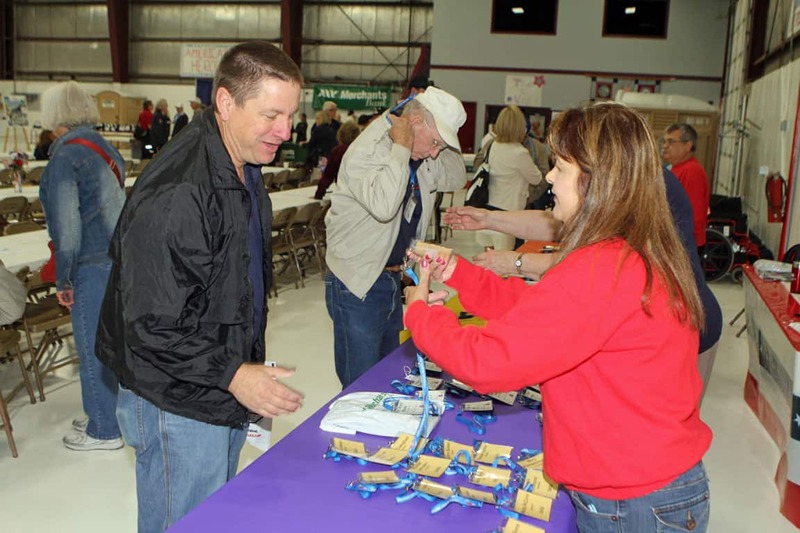 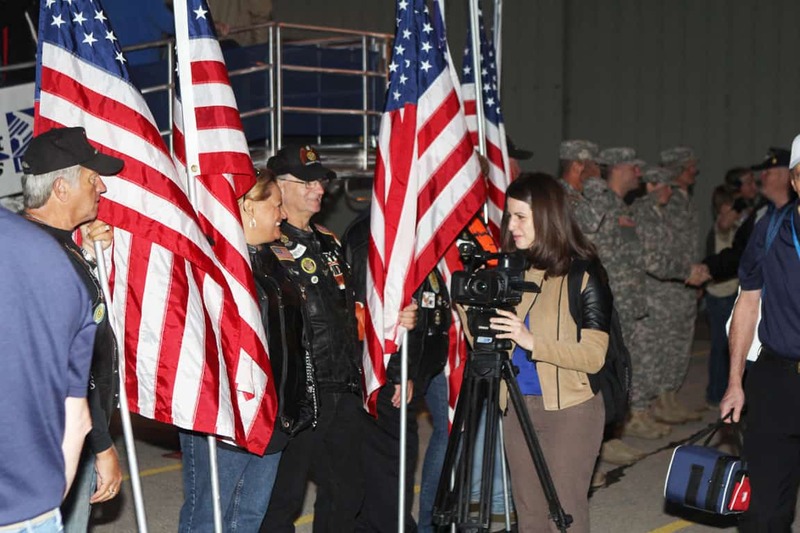 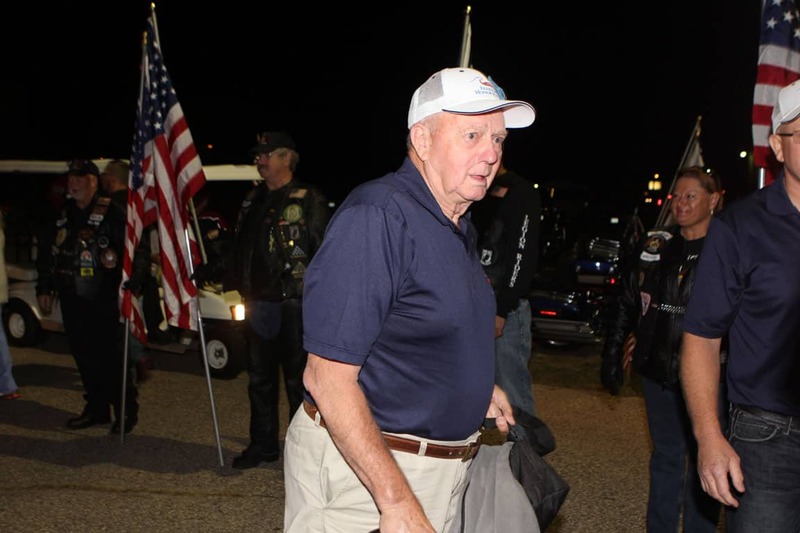 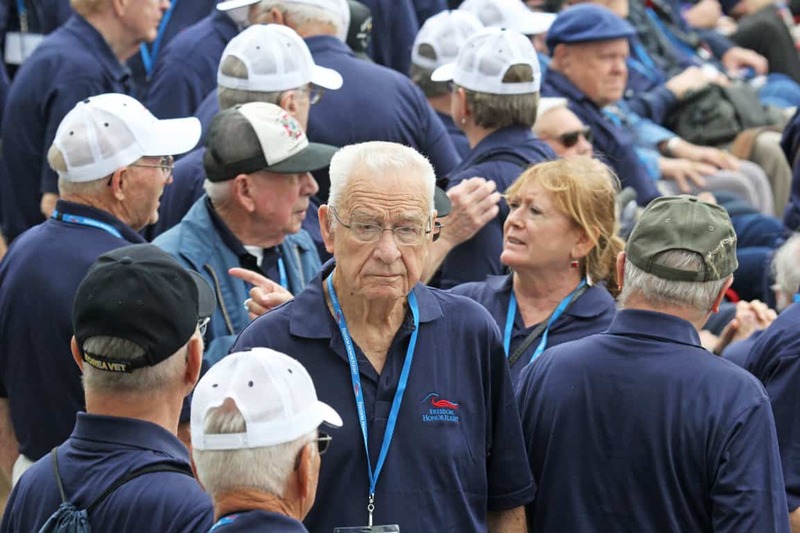 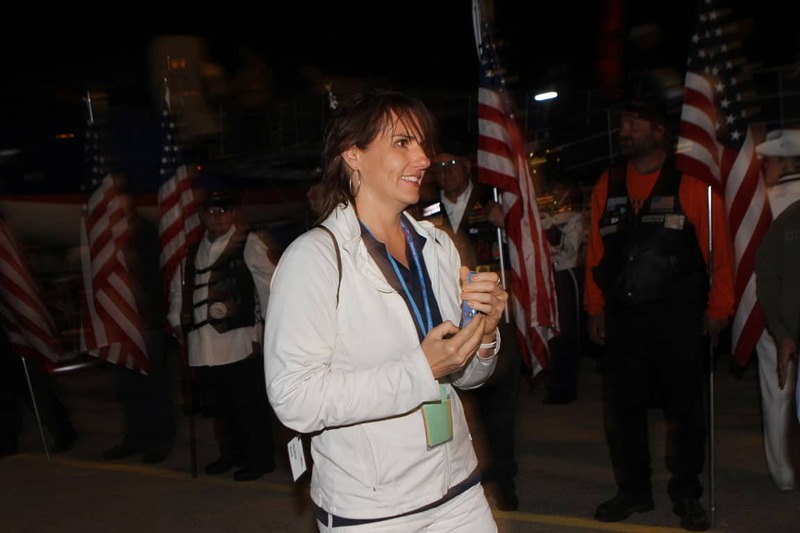 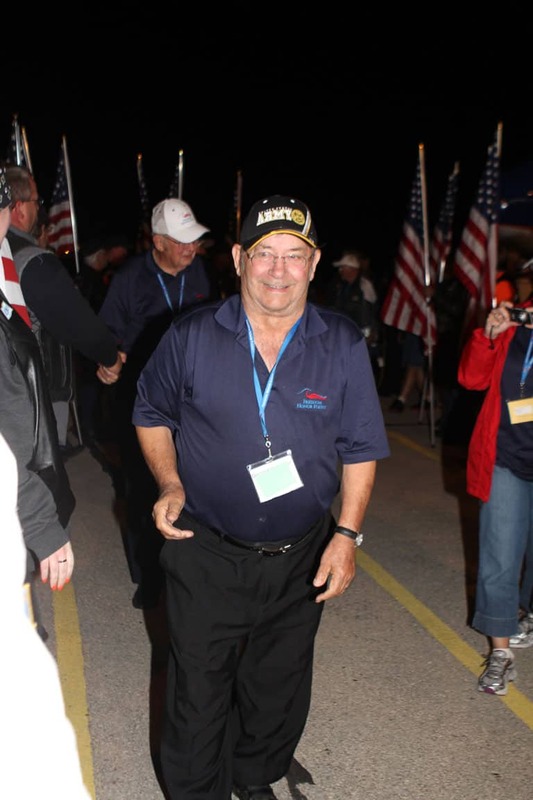 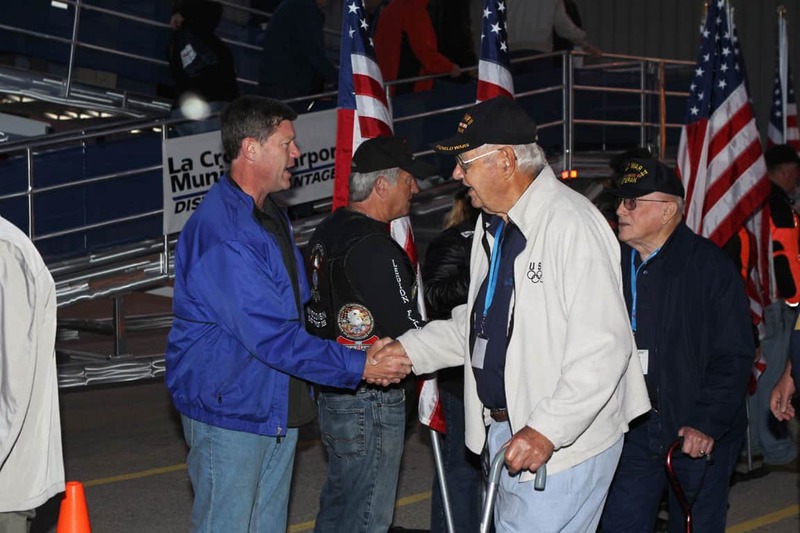 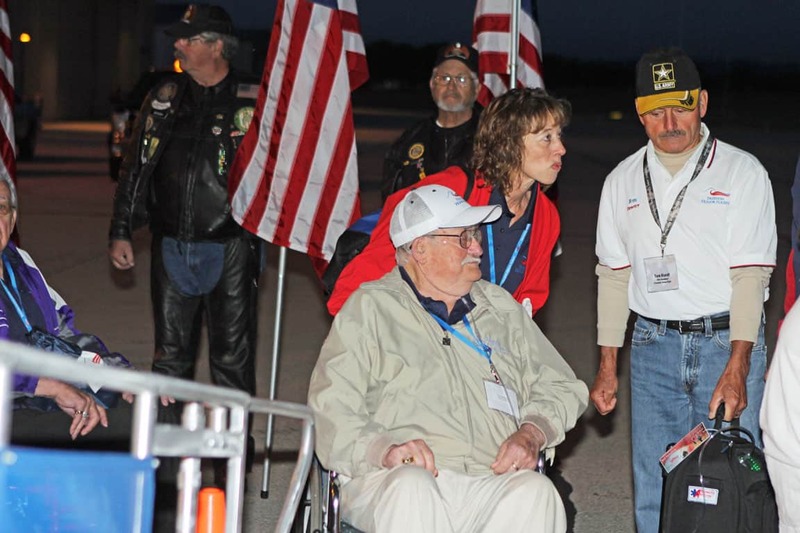 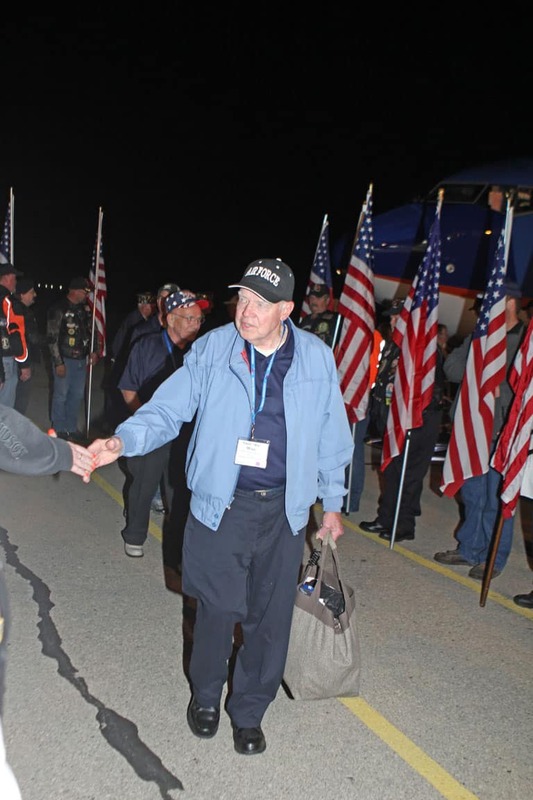 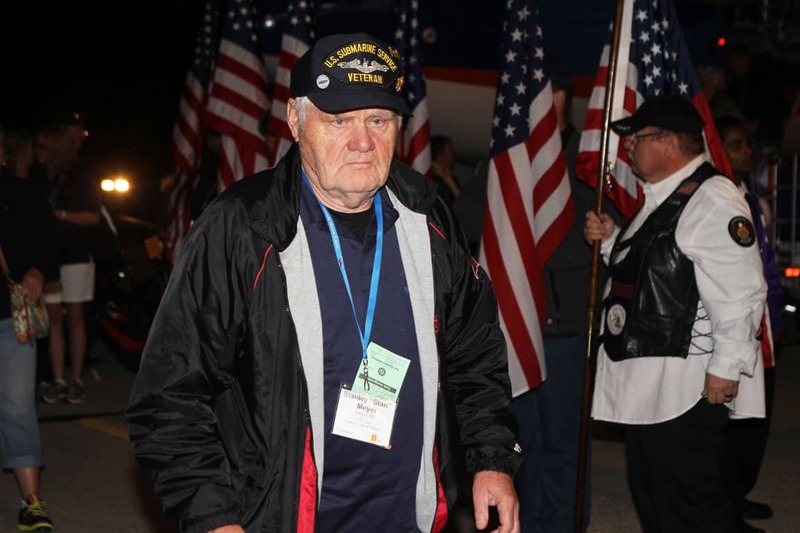 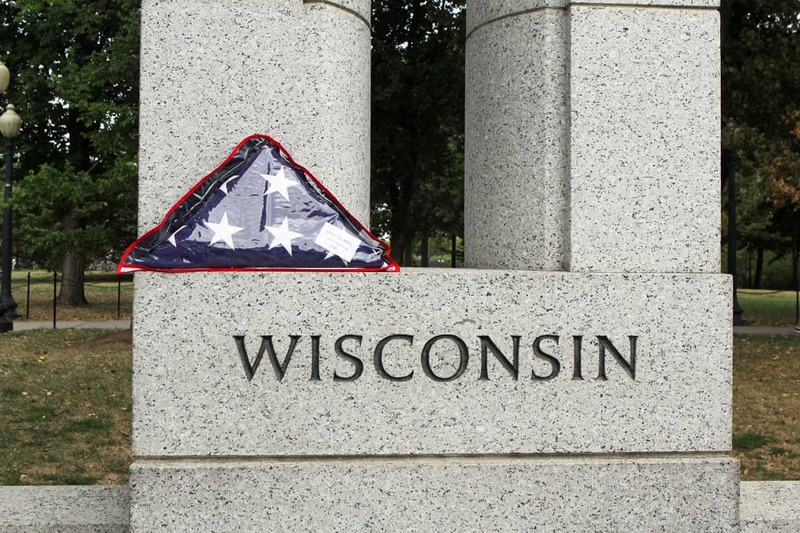 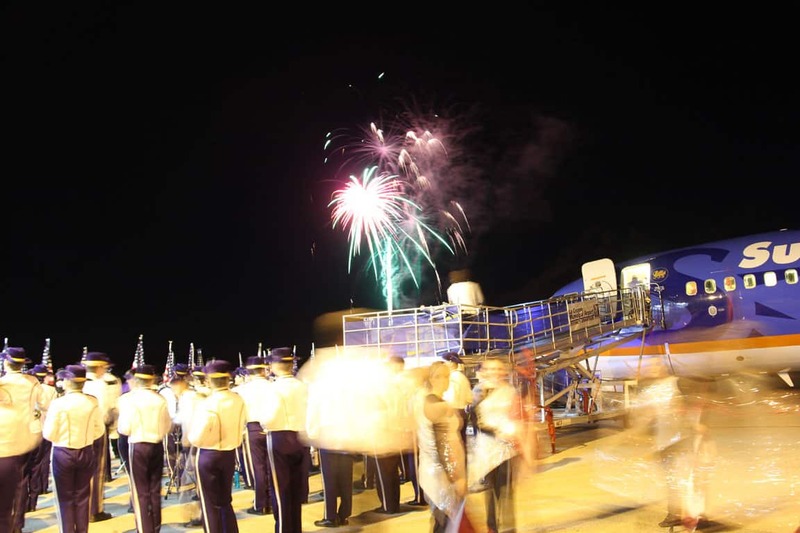 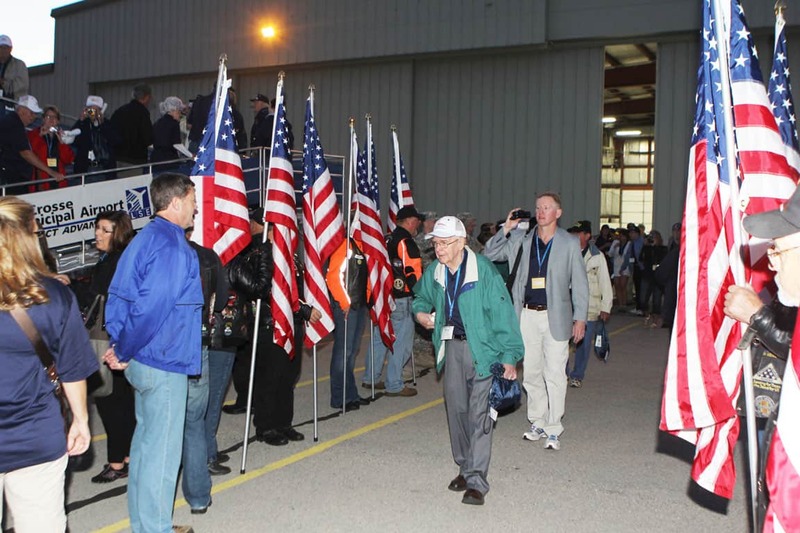 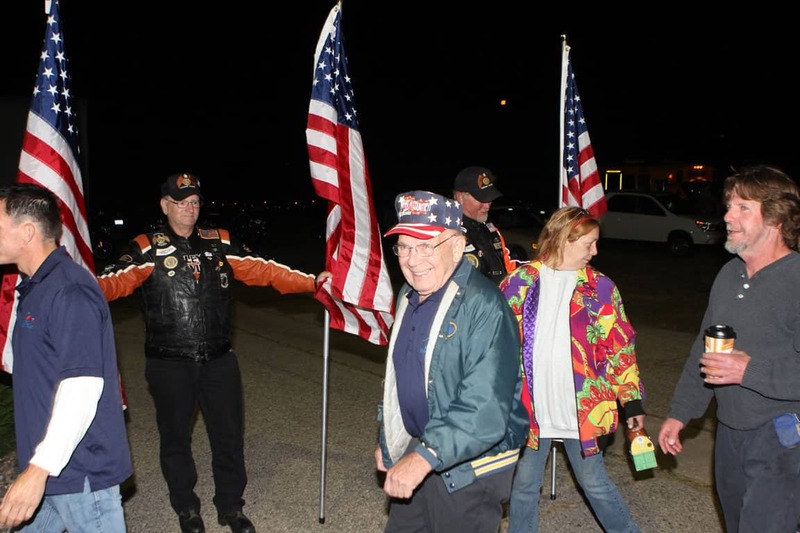 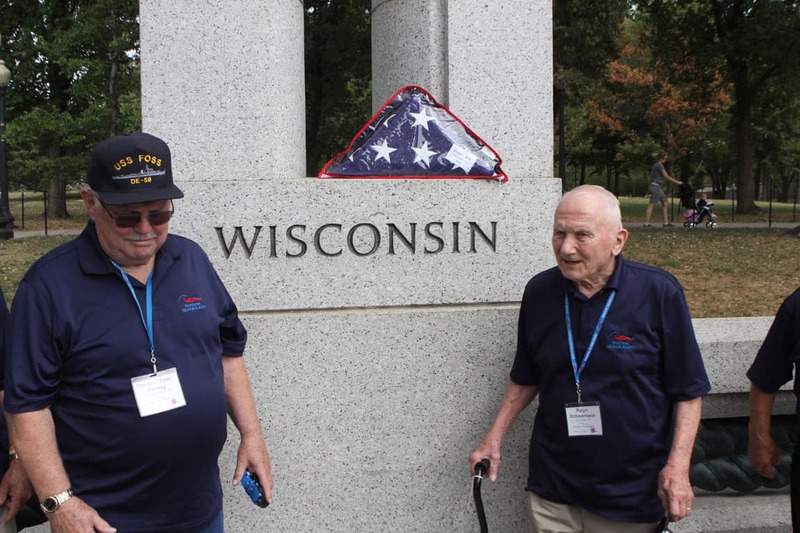 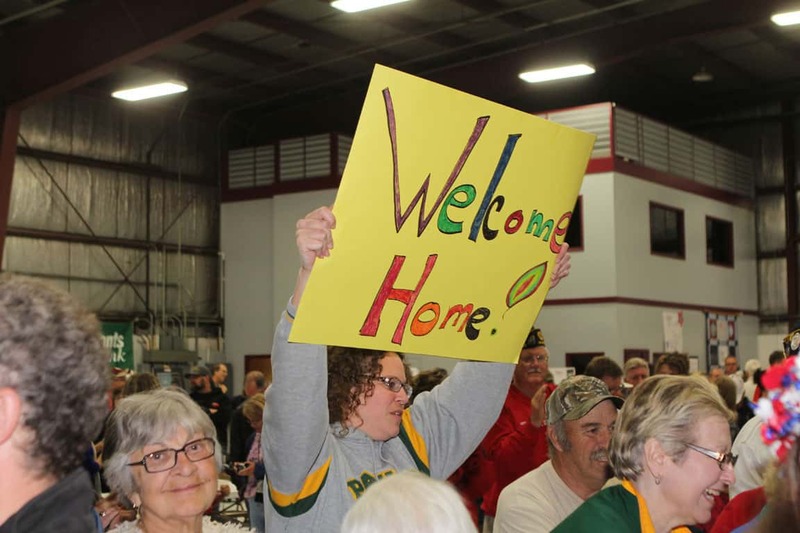 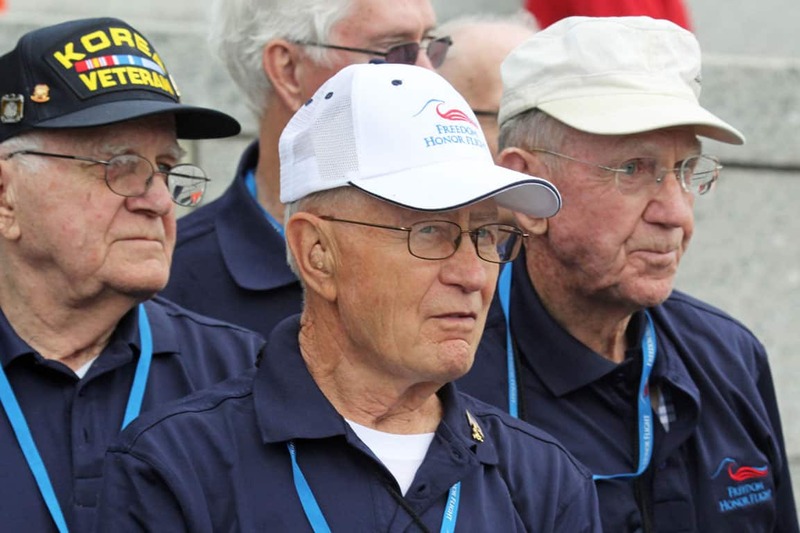 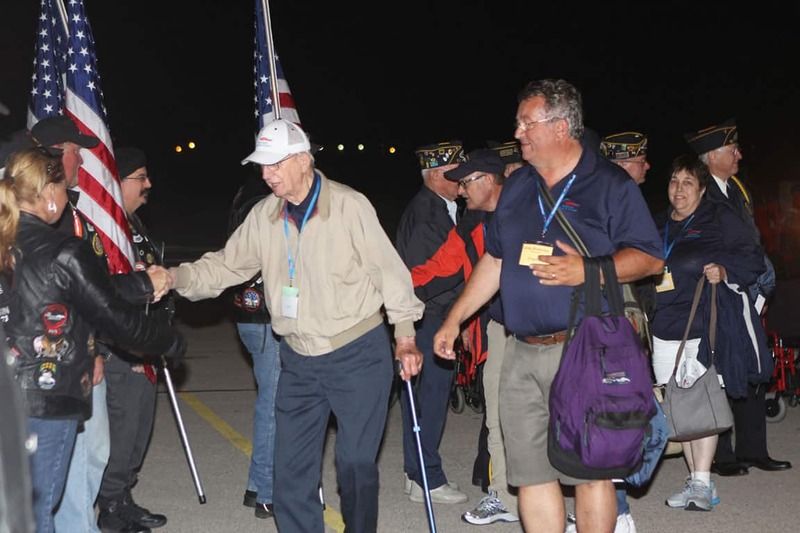 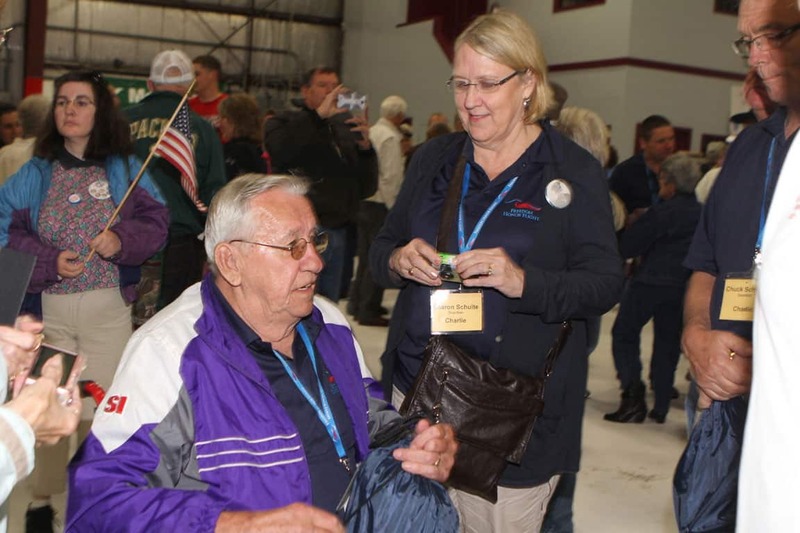 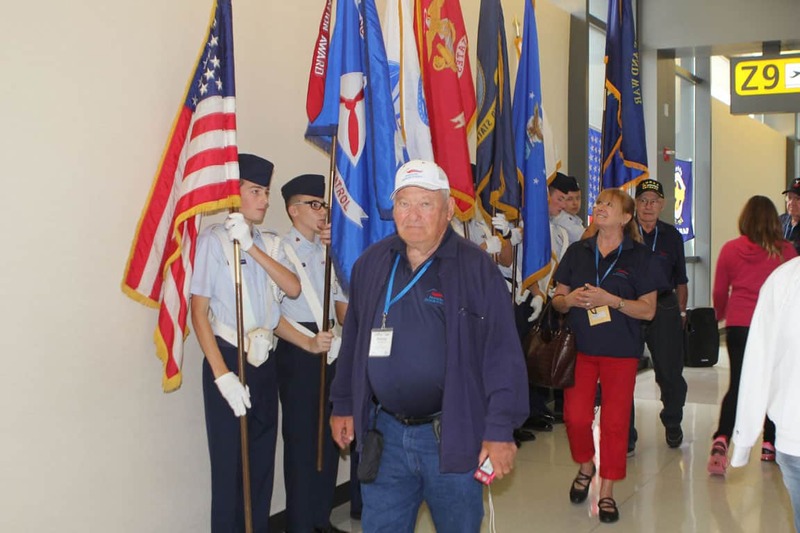 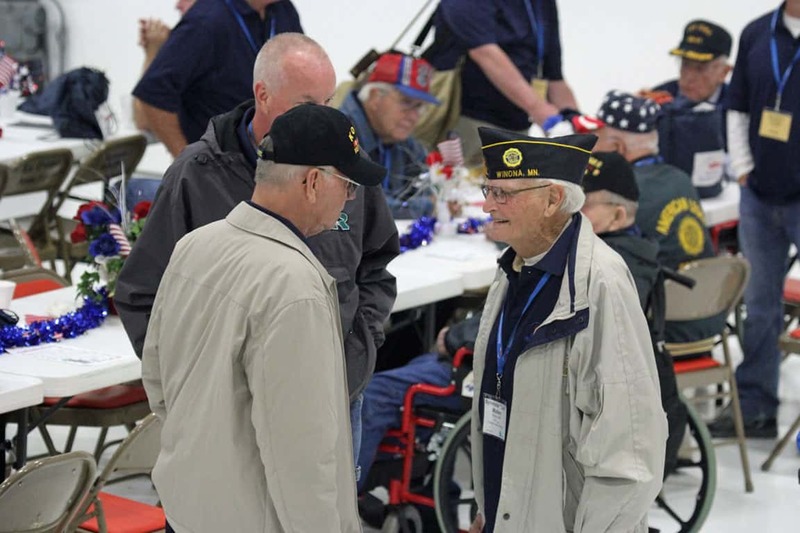 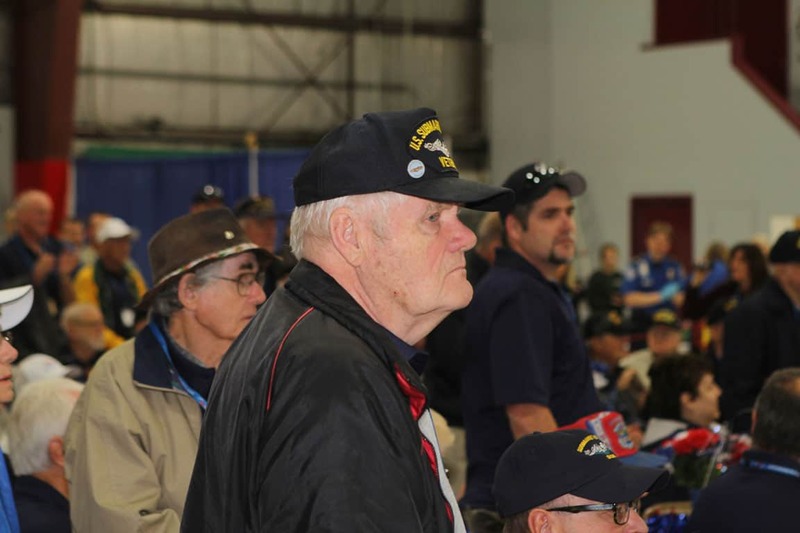 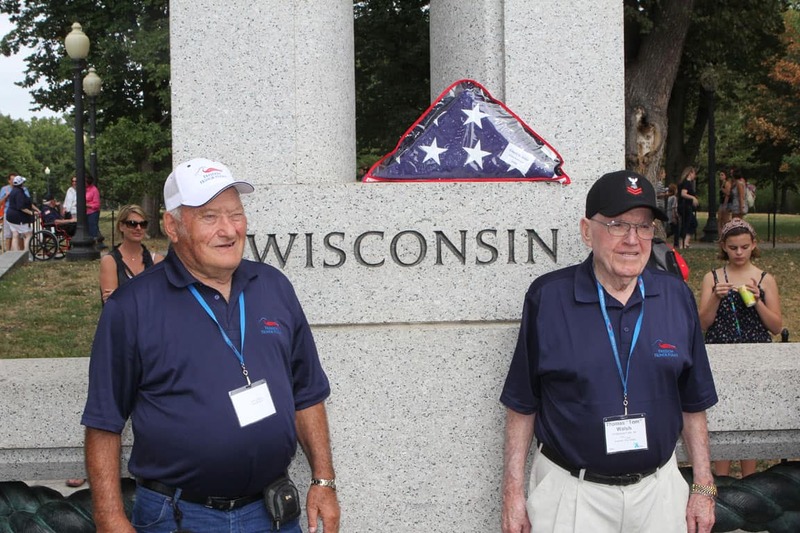 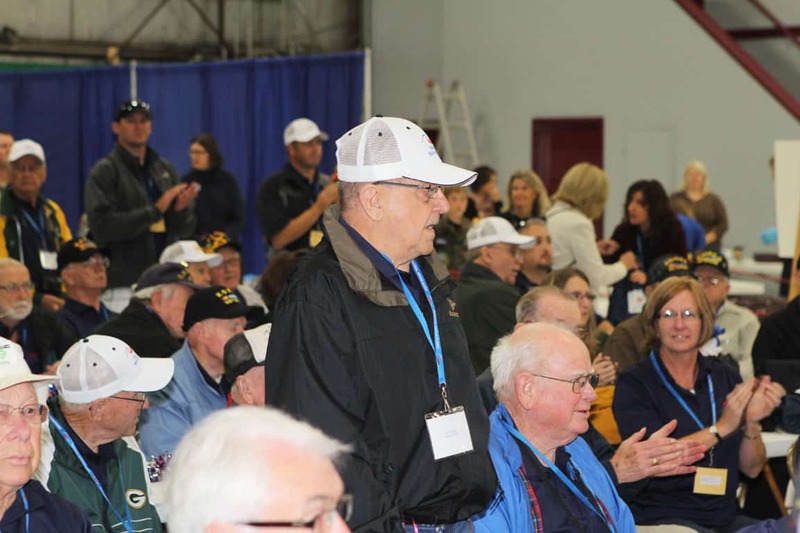 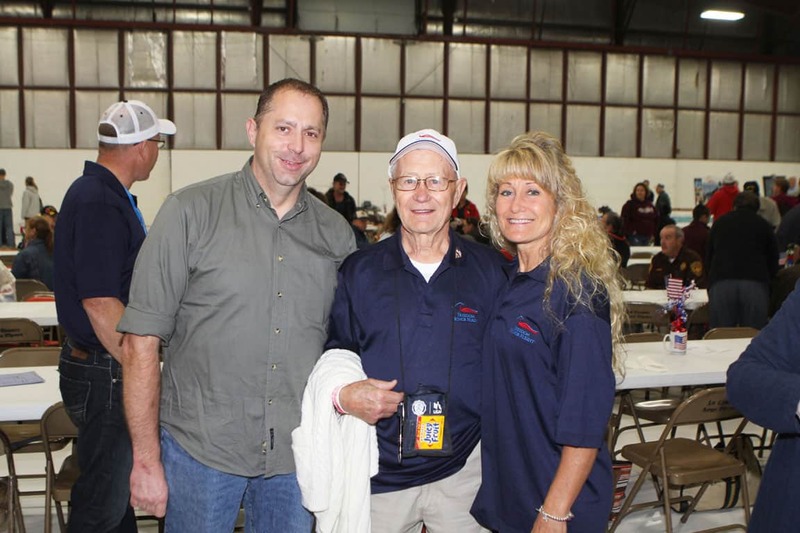 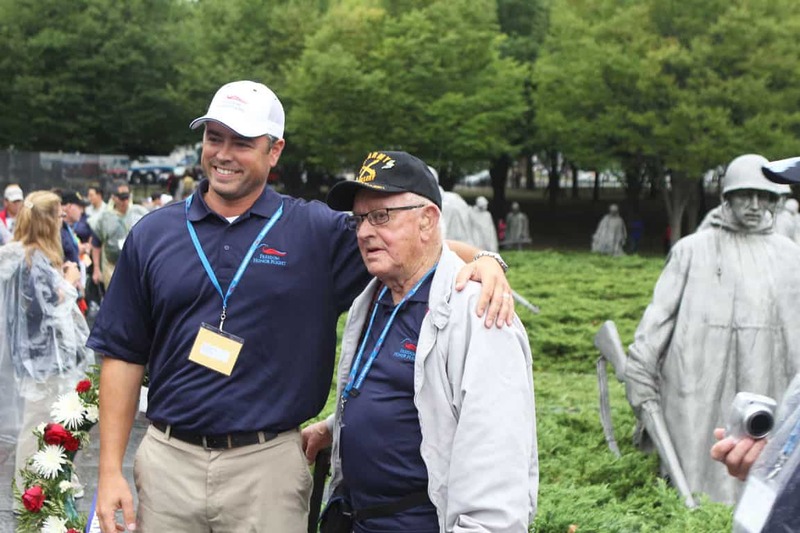 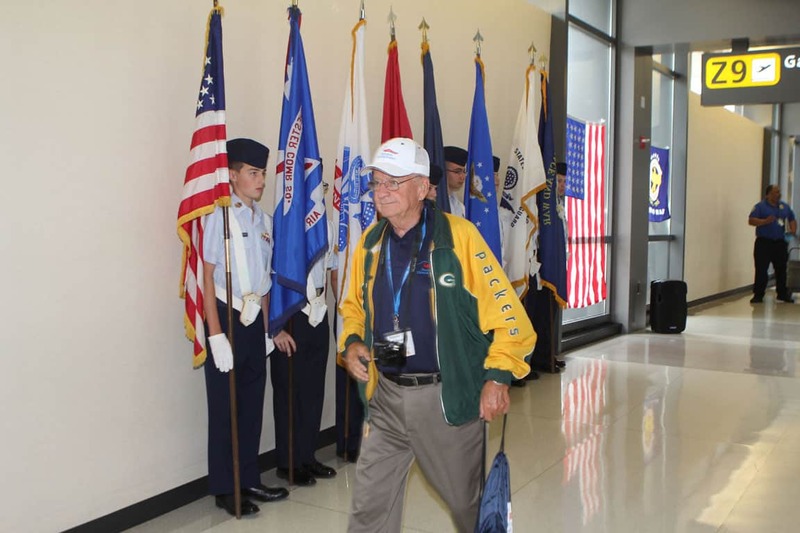 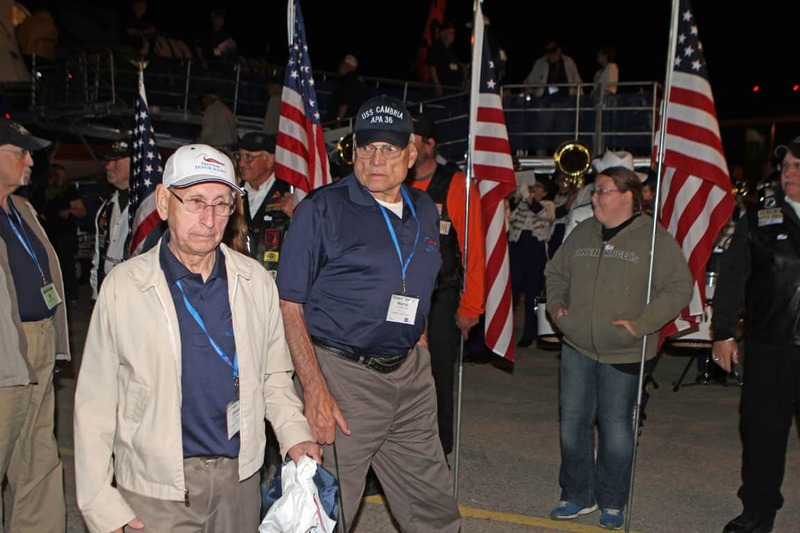 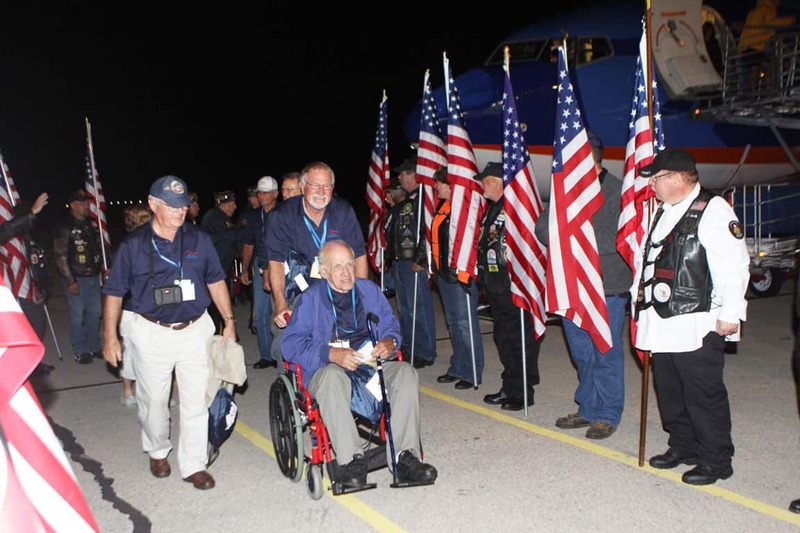 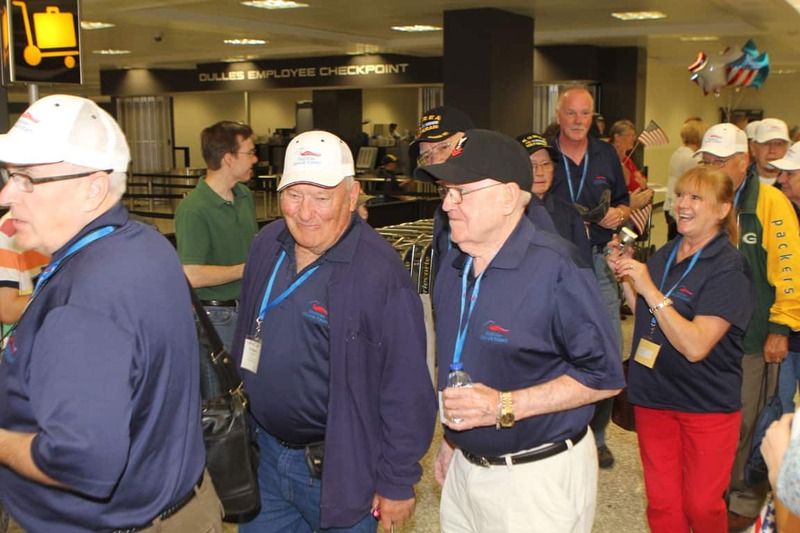 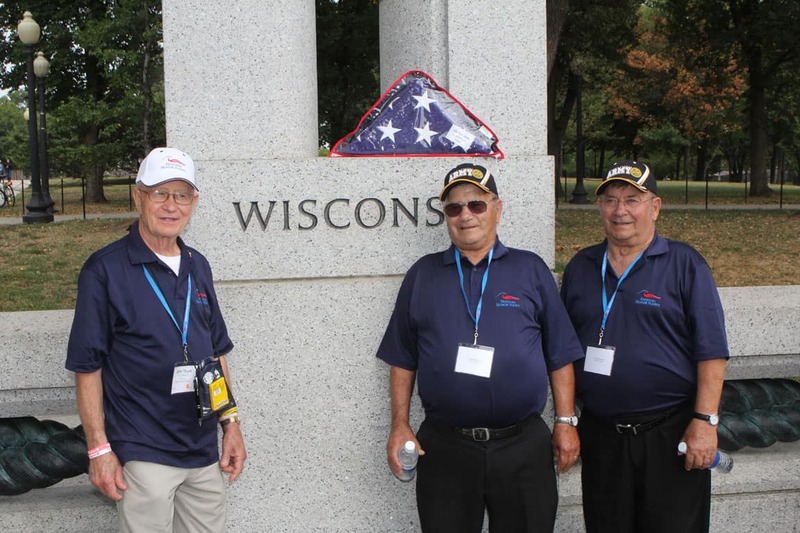 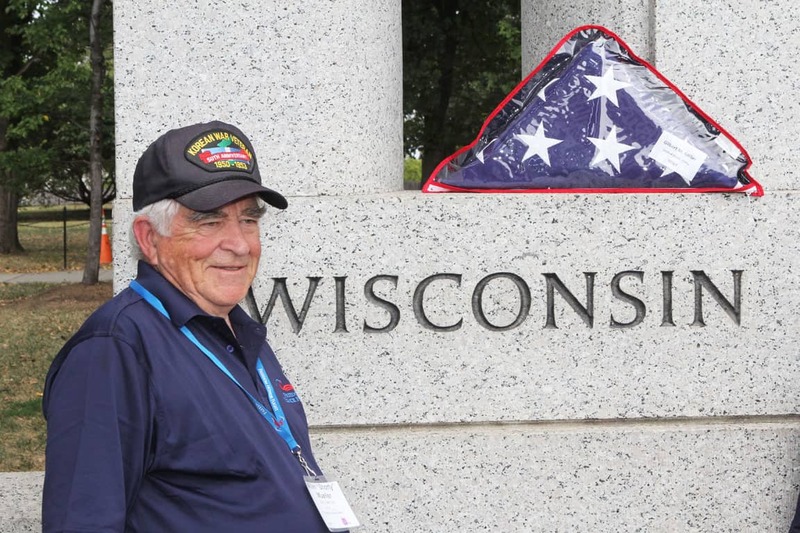 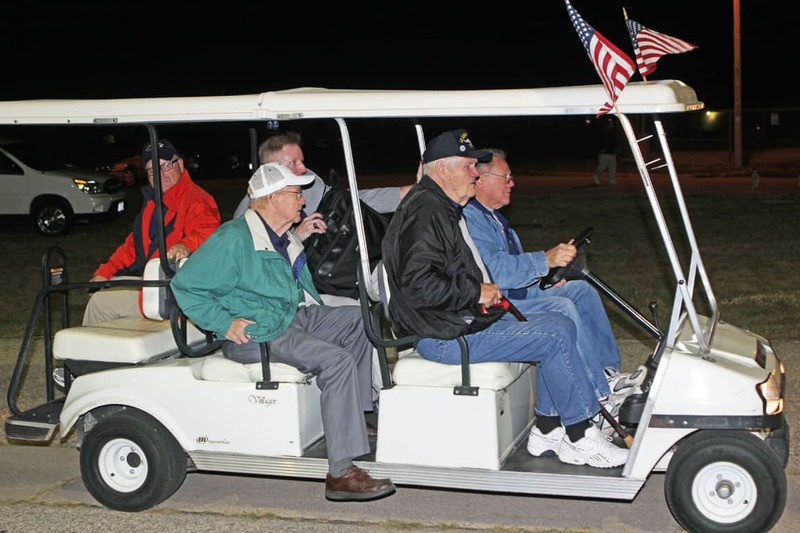 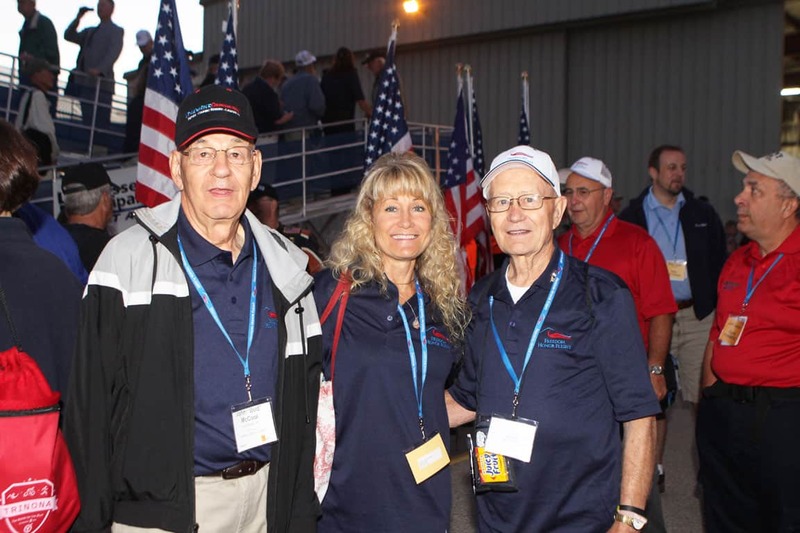 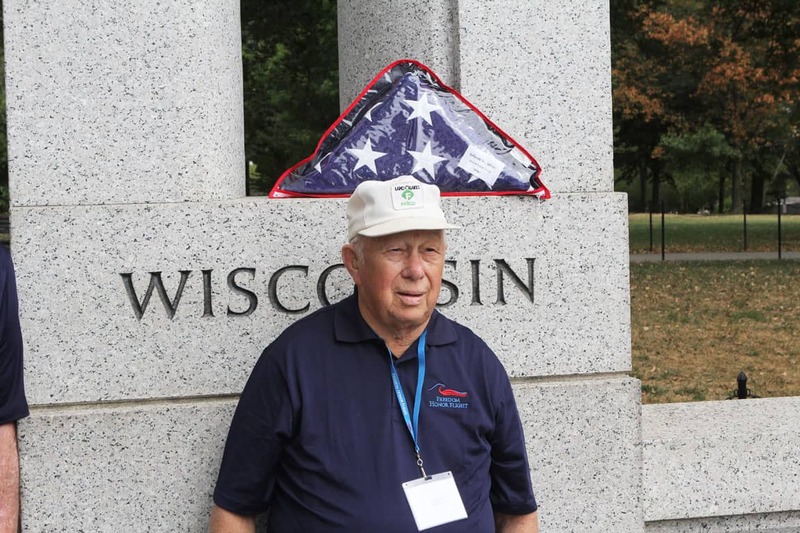 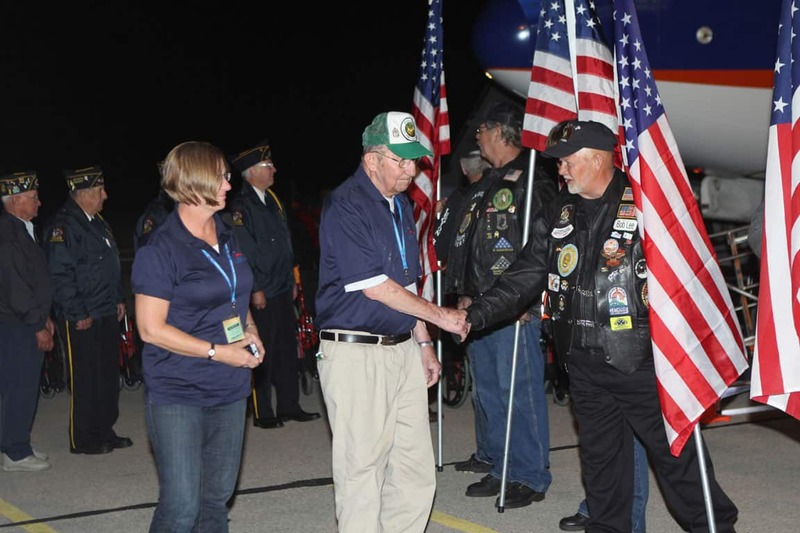 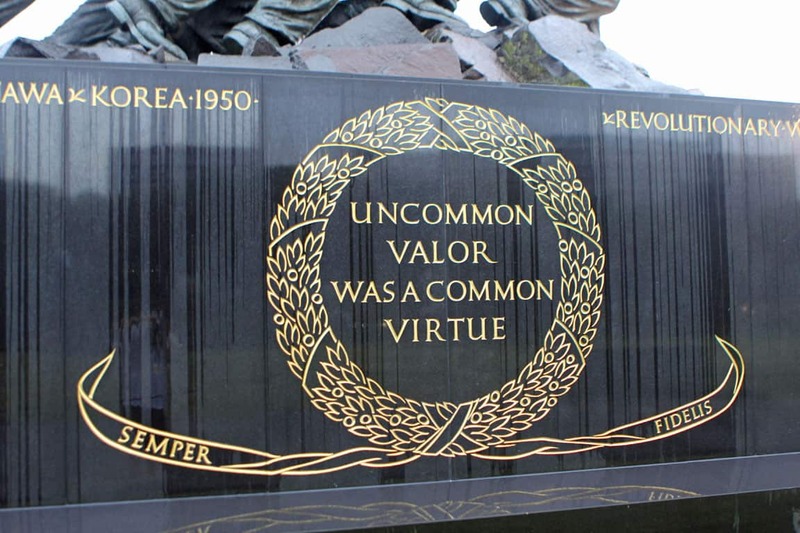 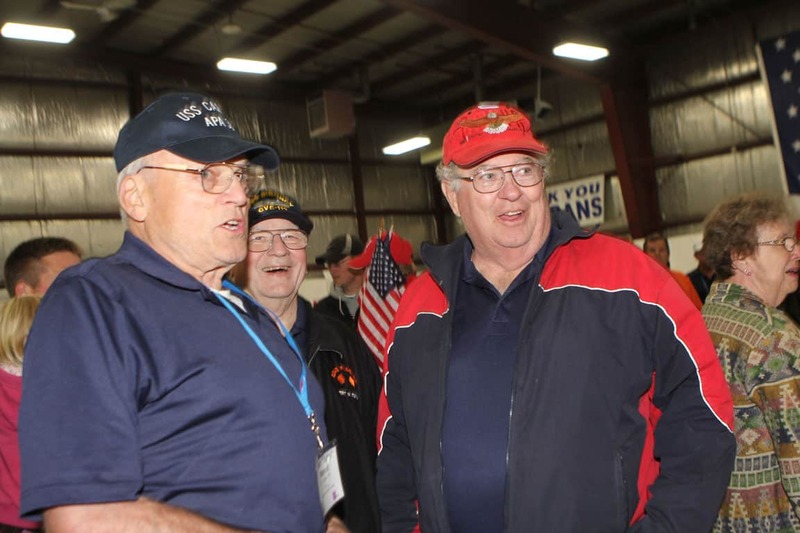 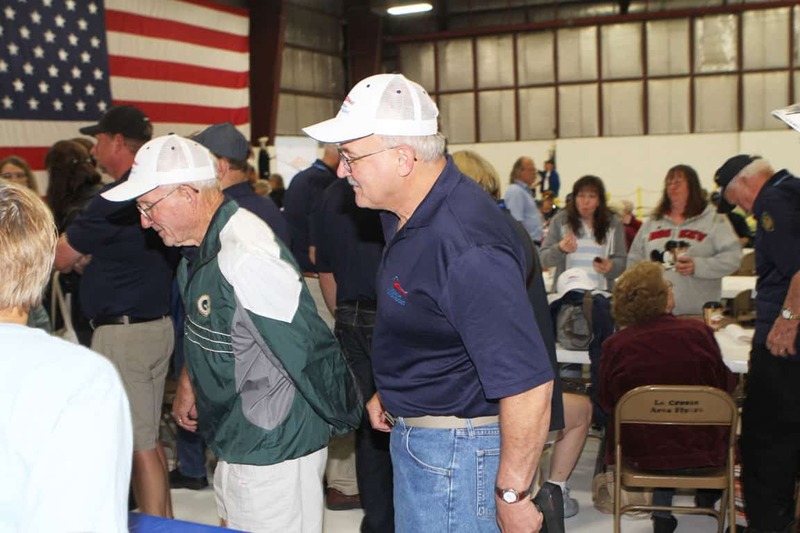 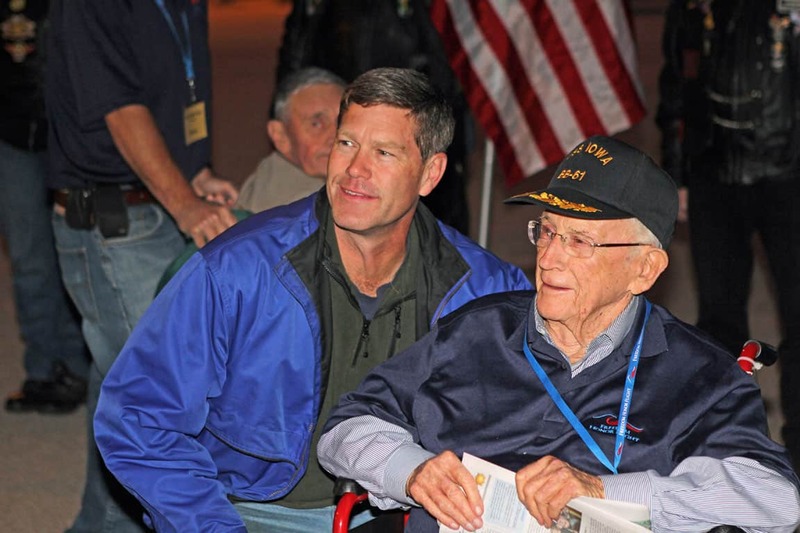 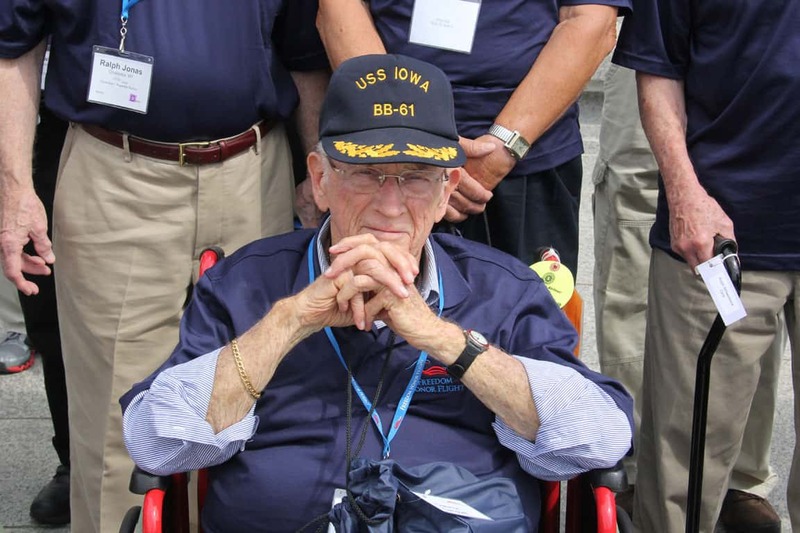 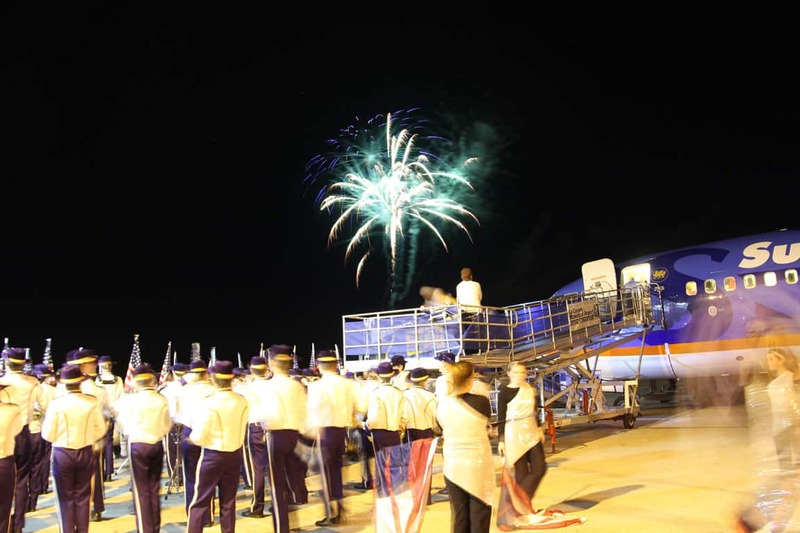 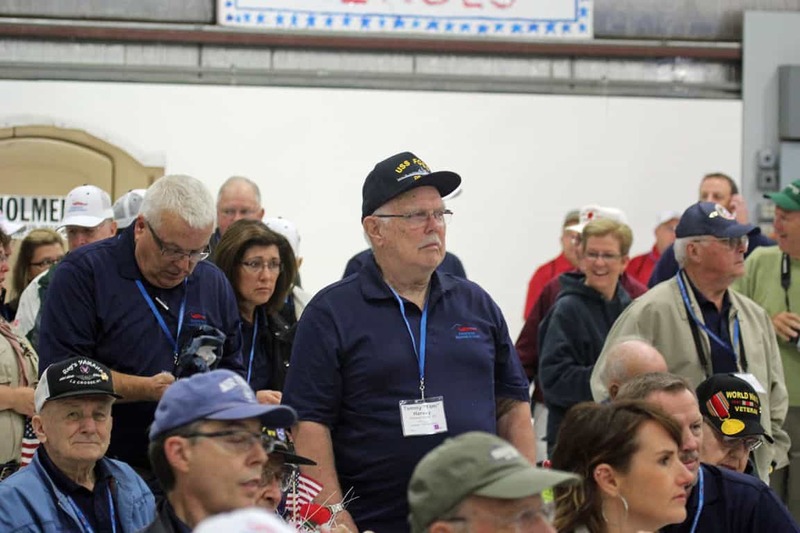 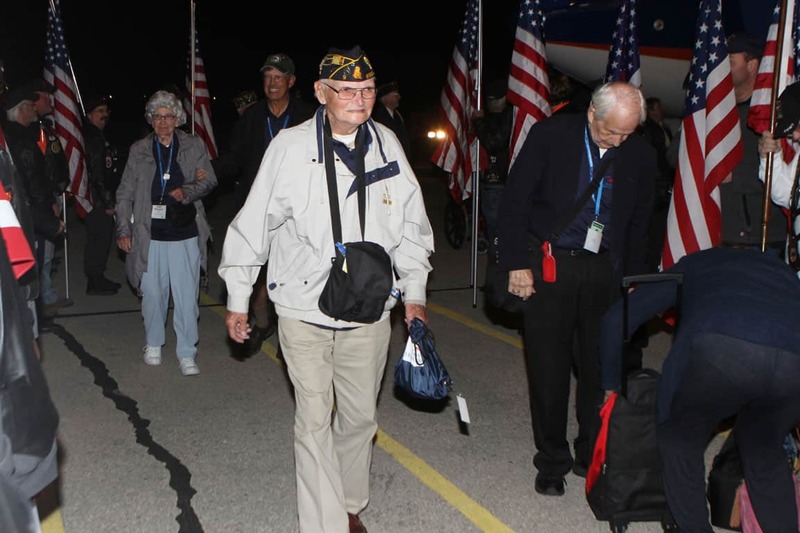 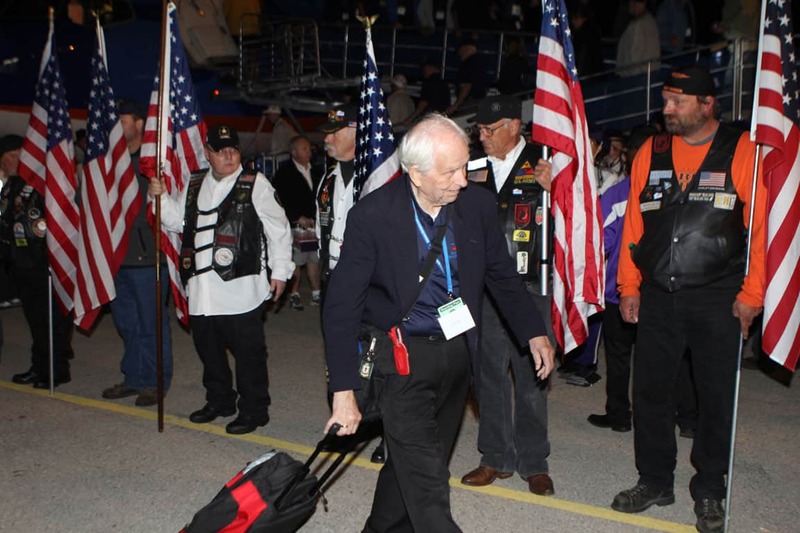 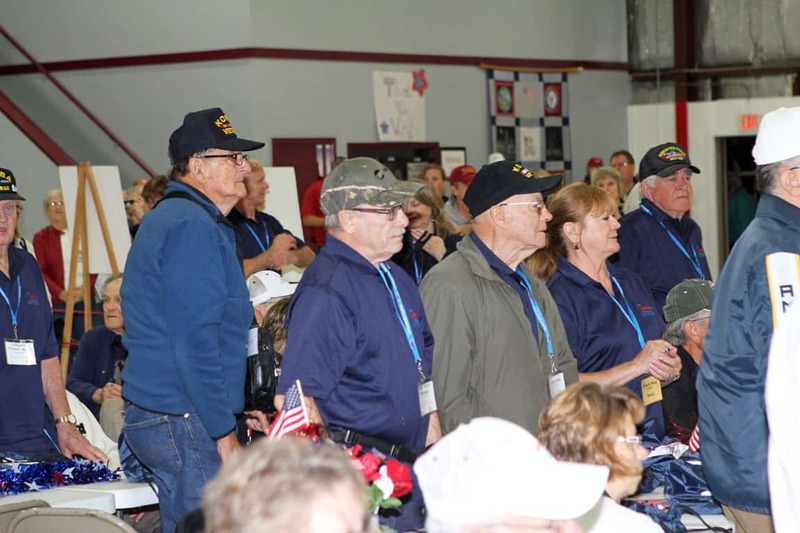 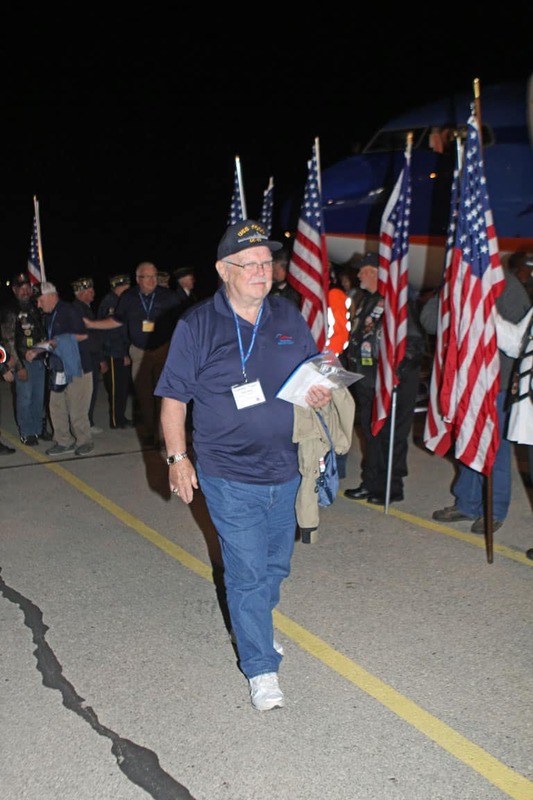 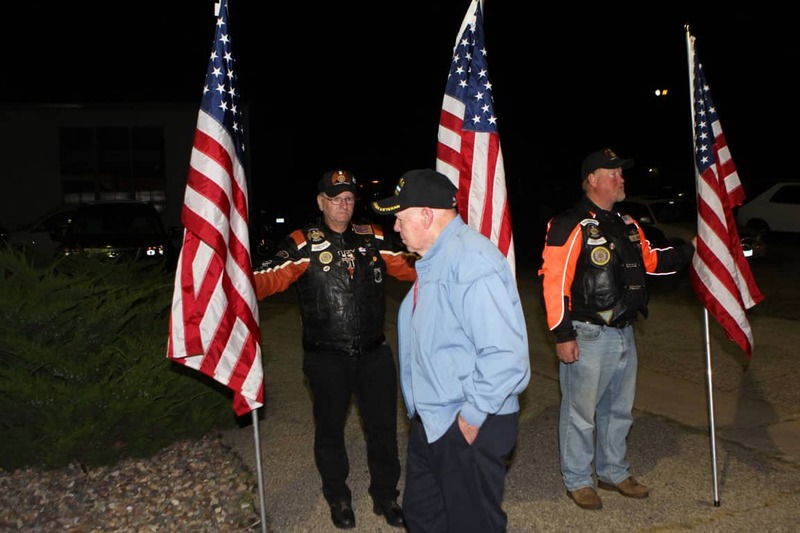 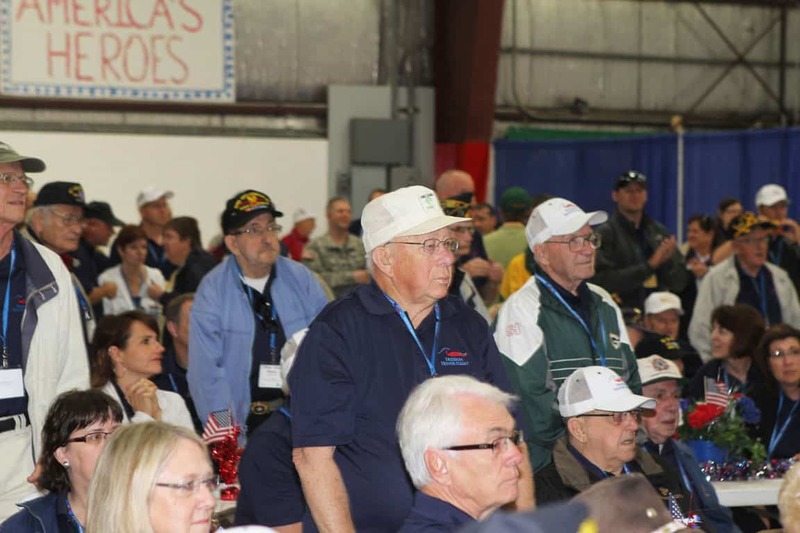 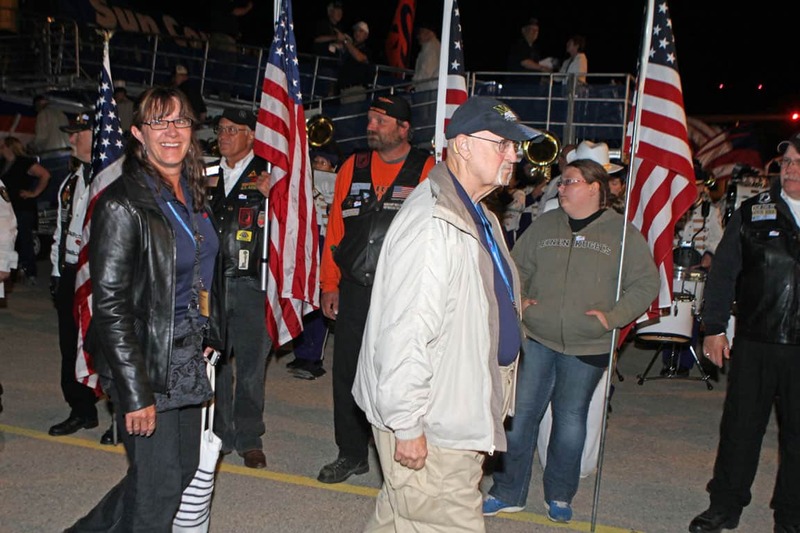 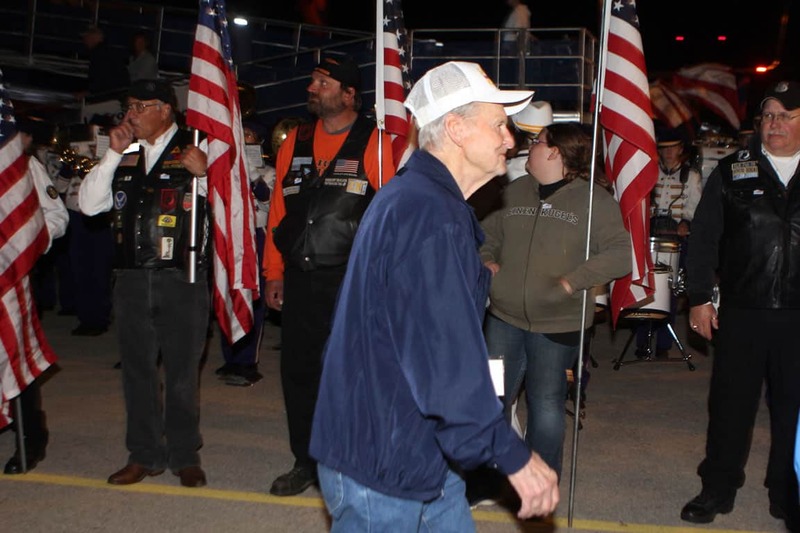 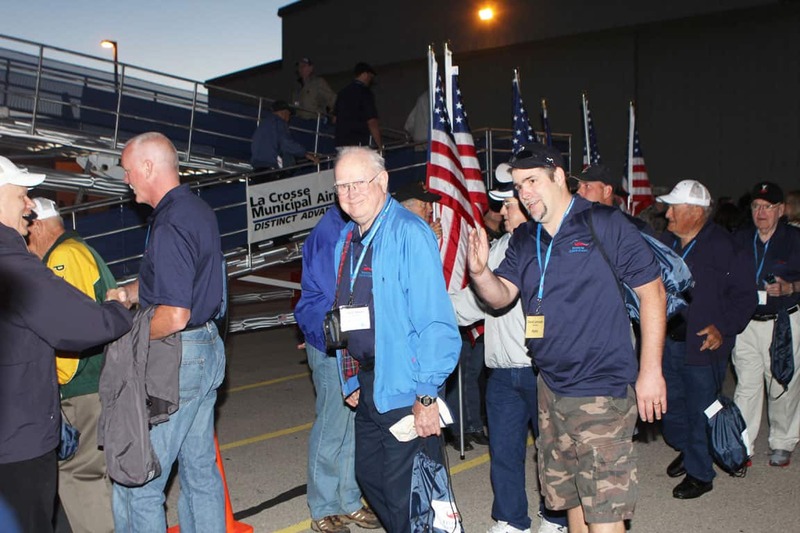 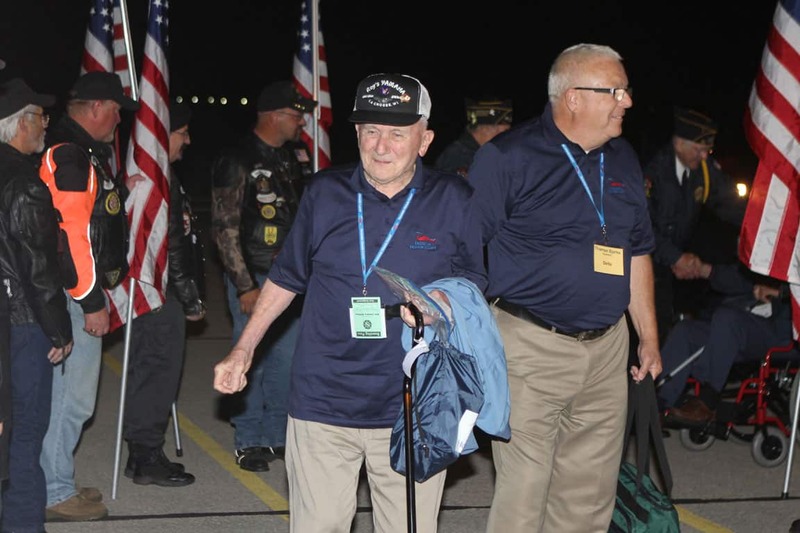 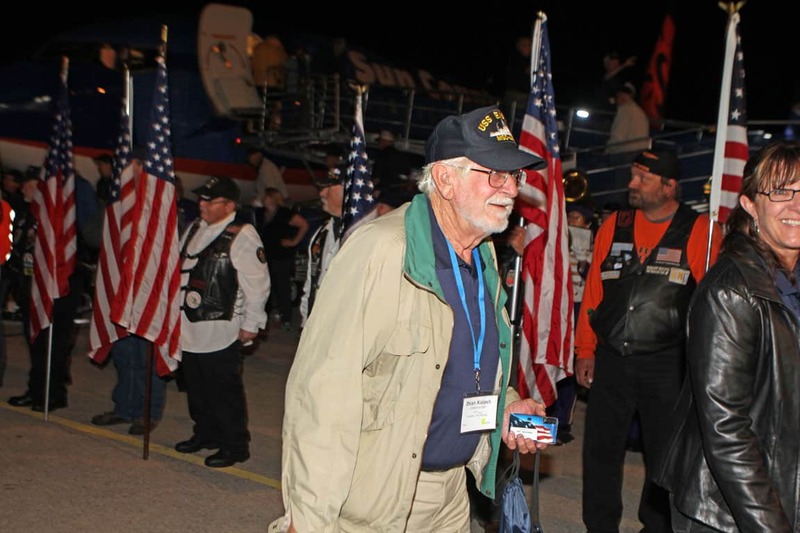 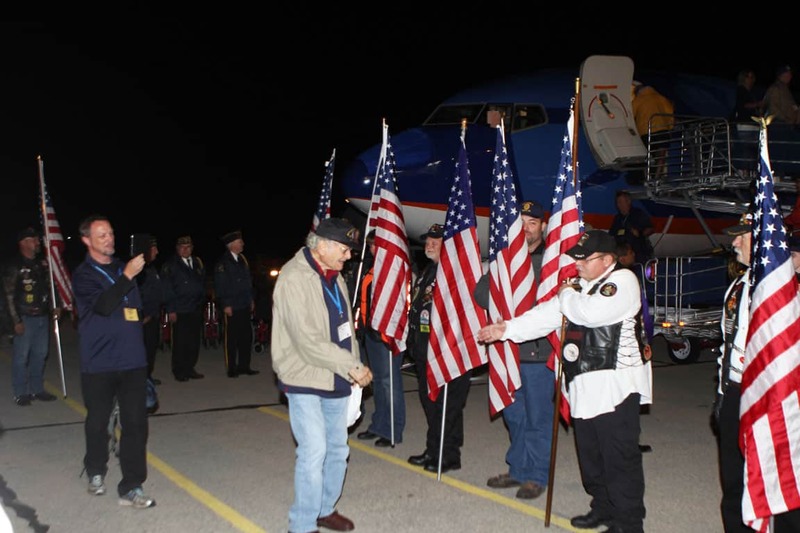 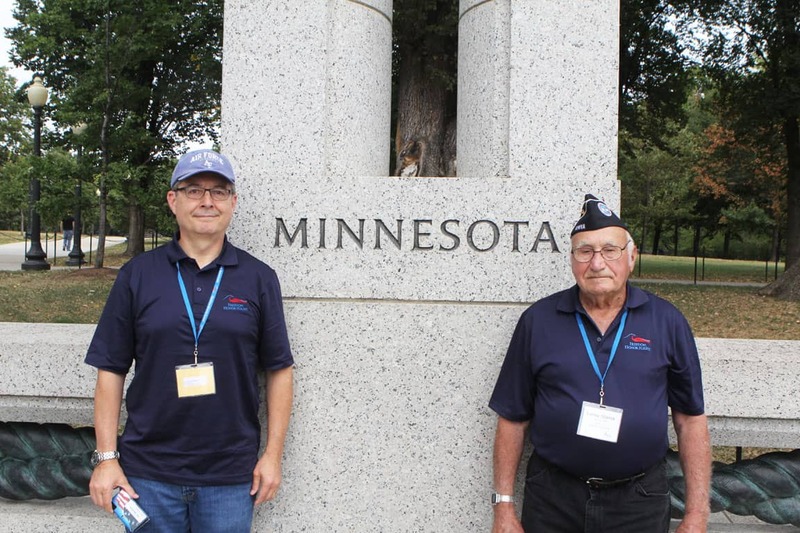 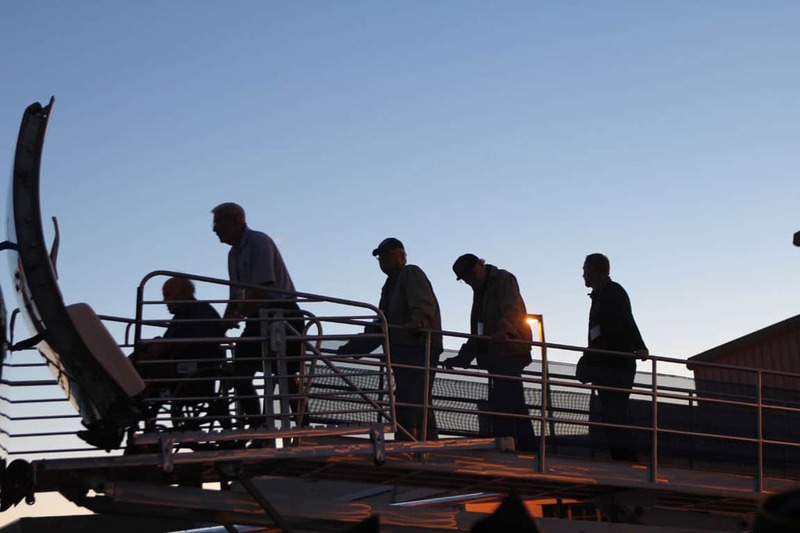 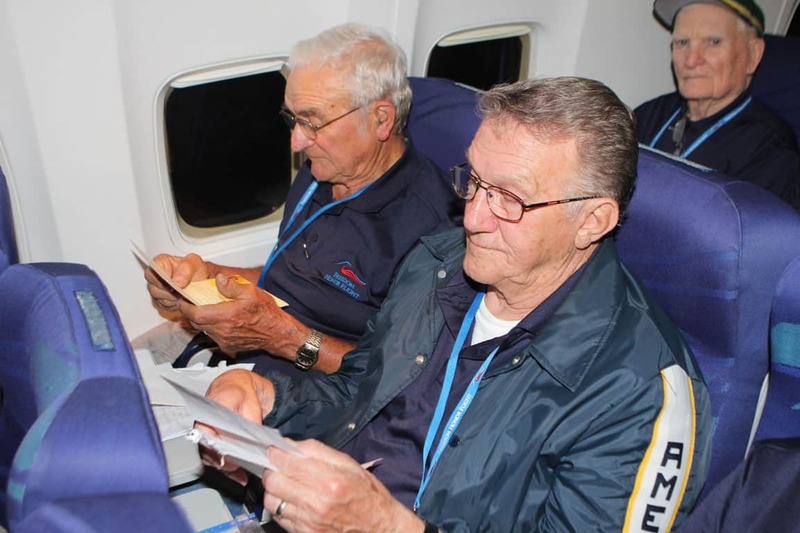 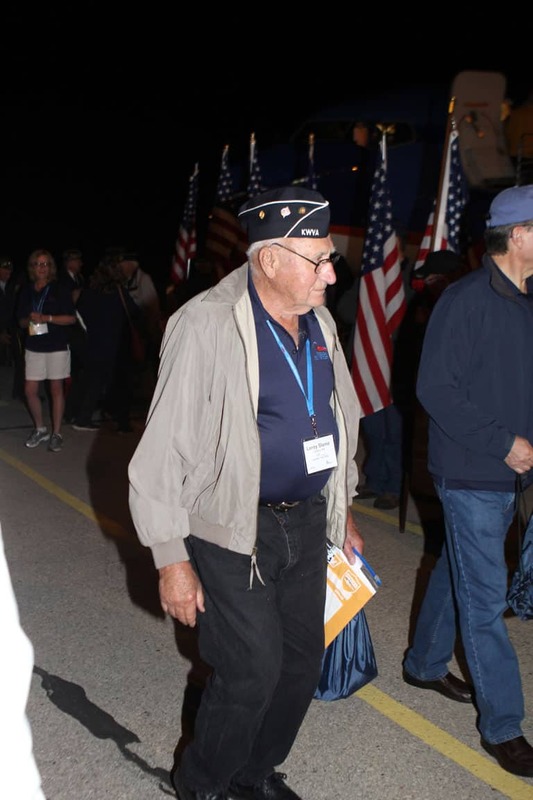 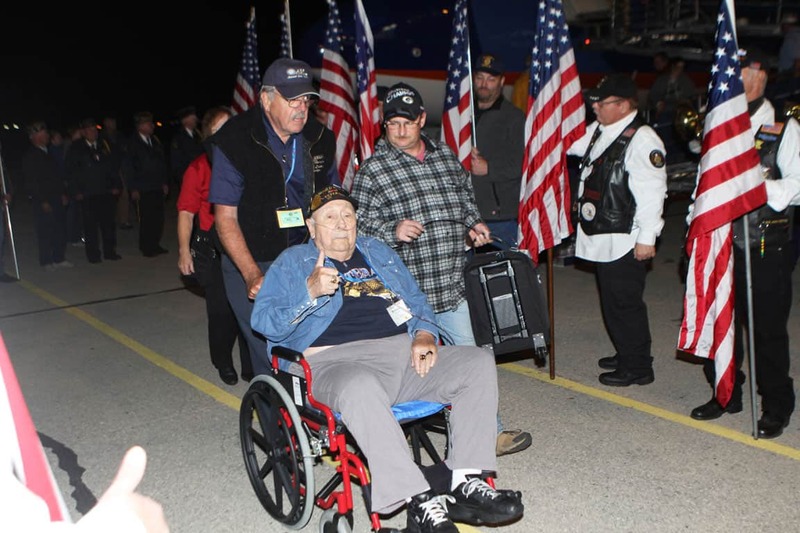 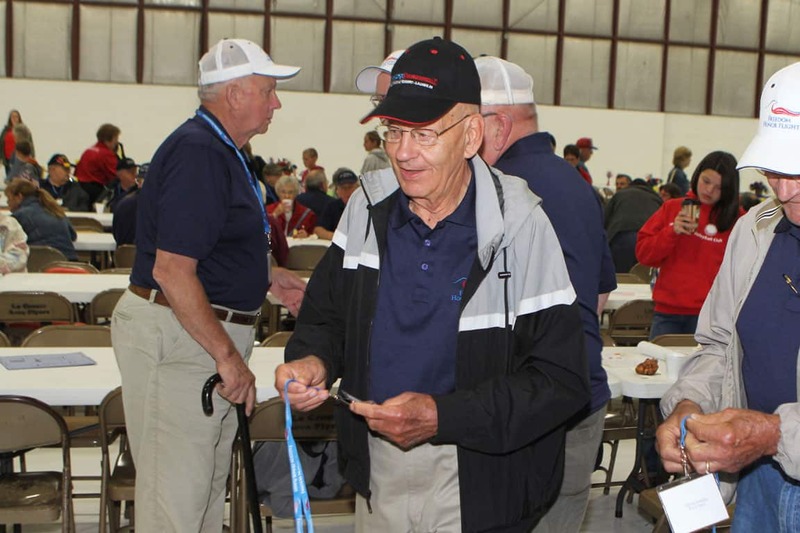 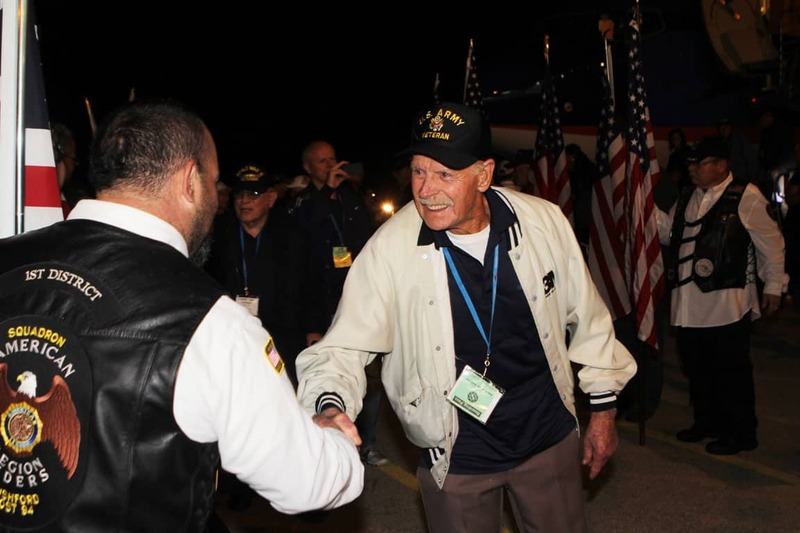 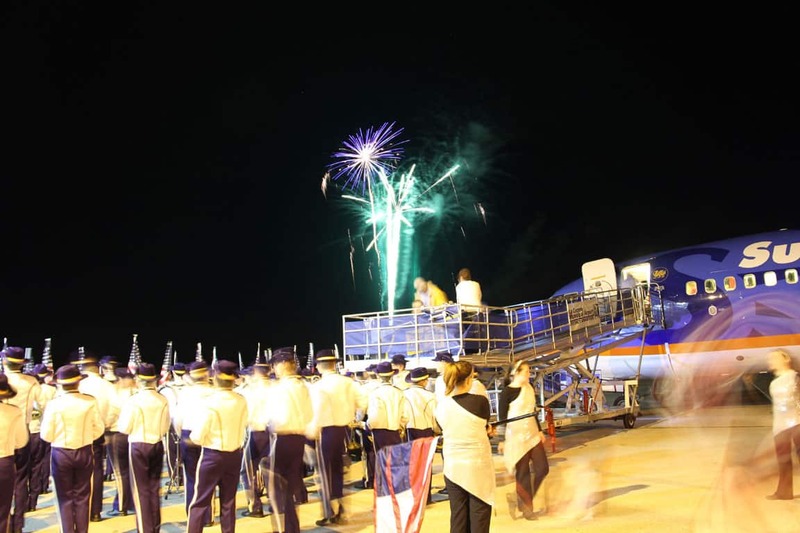 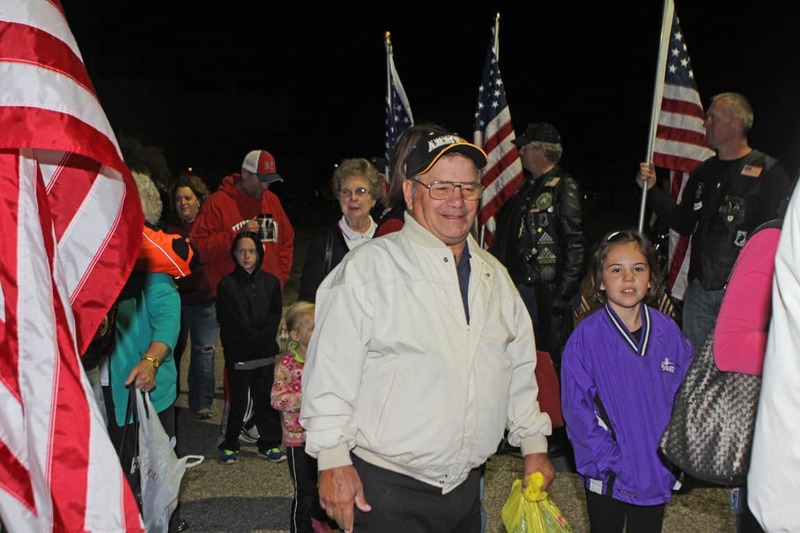 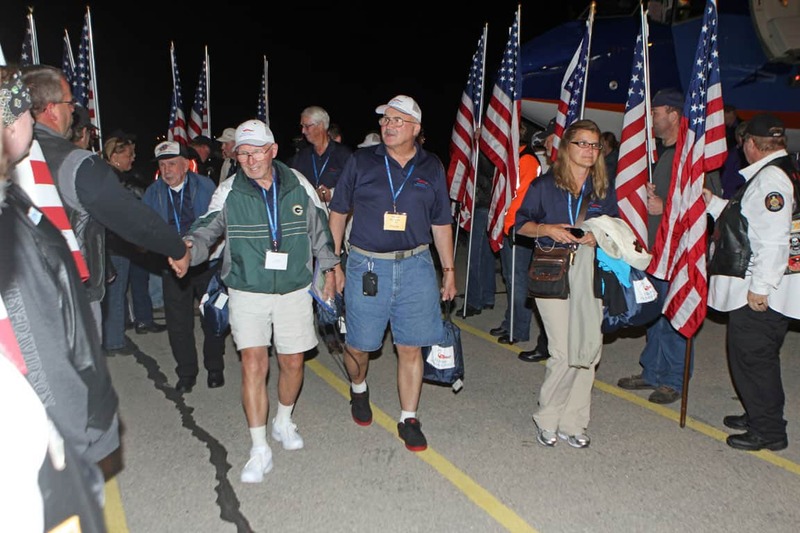 Freedom Honor Flight serves veterans in western Wisconsin, southeast Minnesota and northern Iowa. 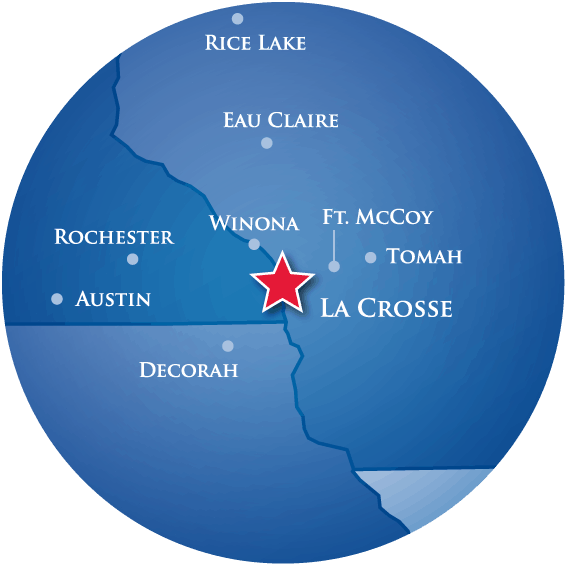 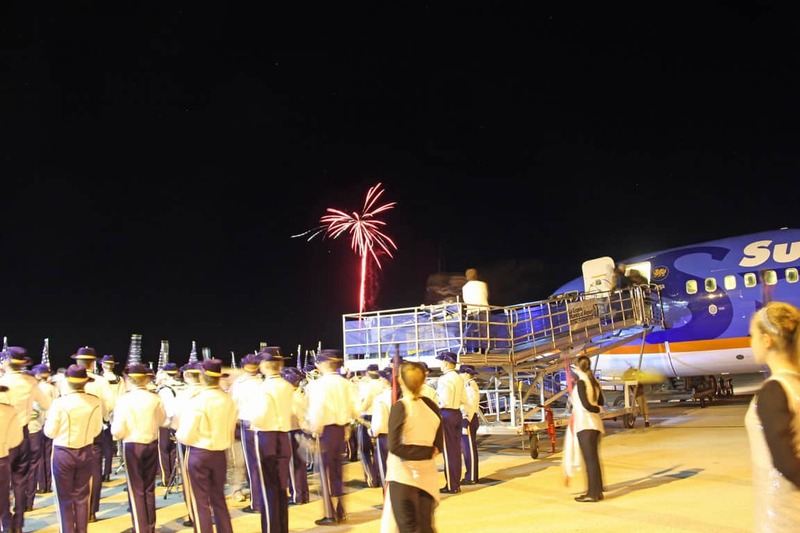 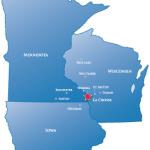 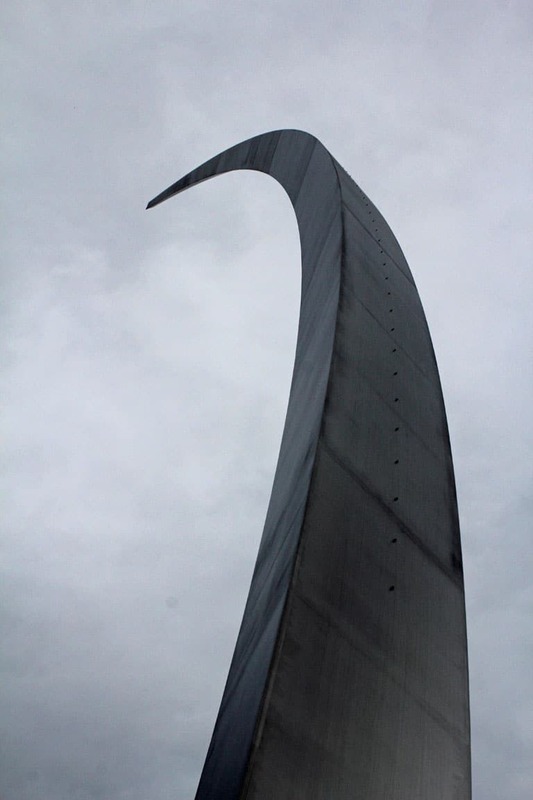 We fly out of La Crosse, Wisconsin. 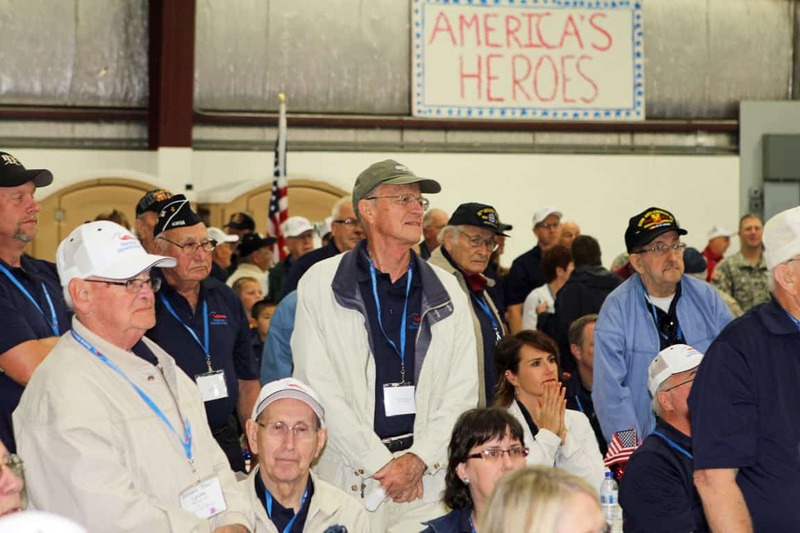 Visit our affiliates page for a list of counties we serve and information on other hubs in our region.